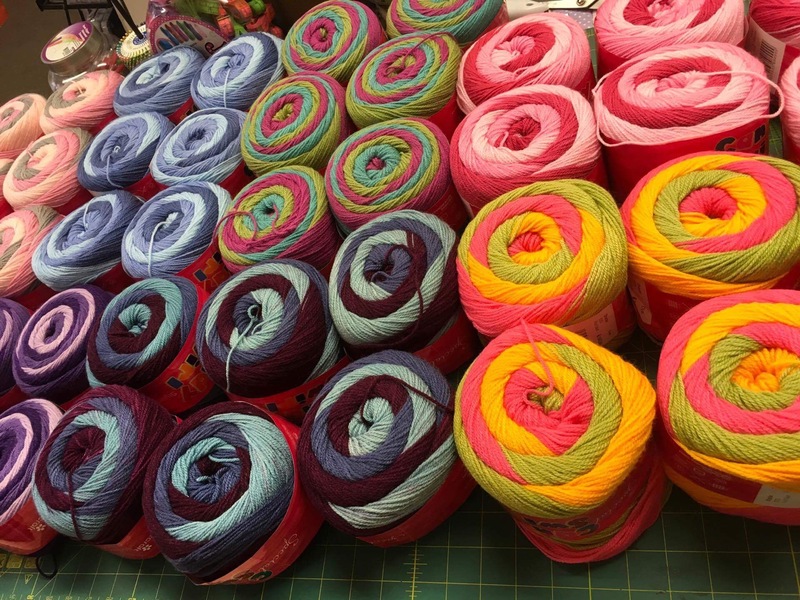 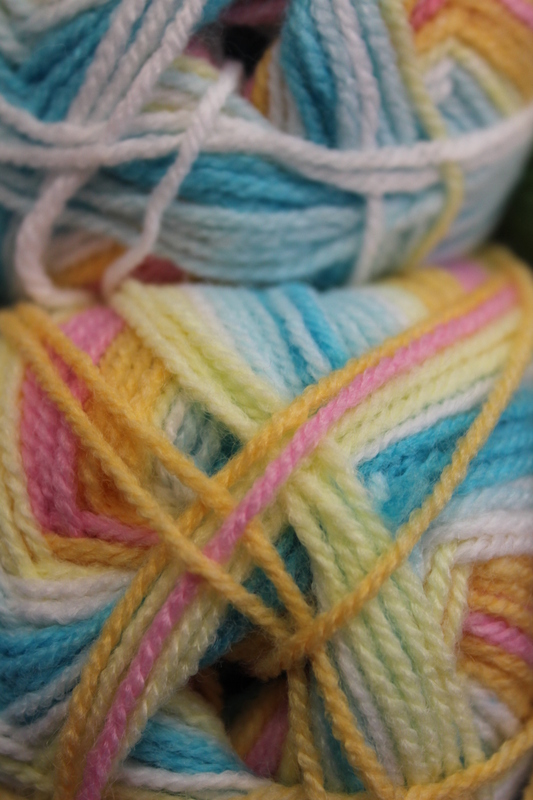 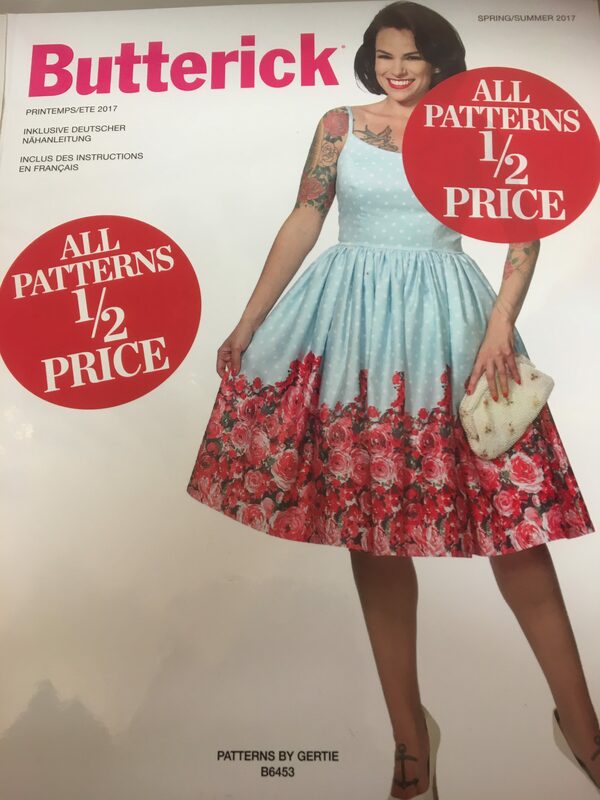 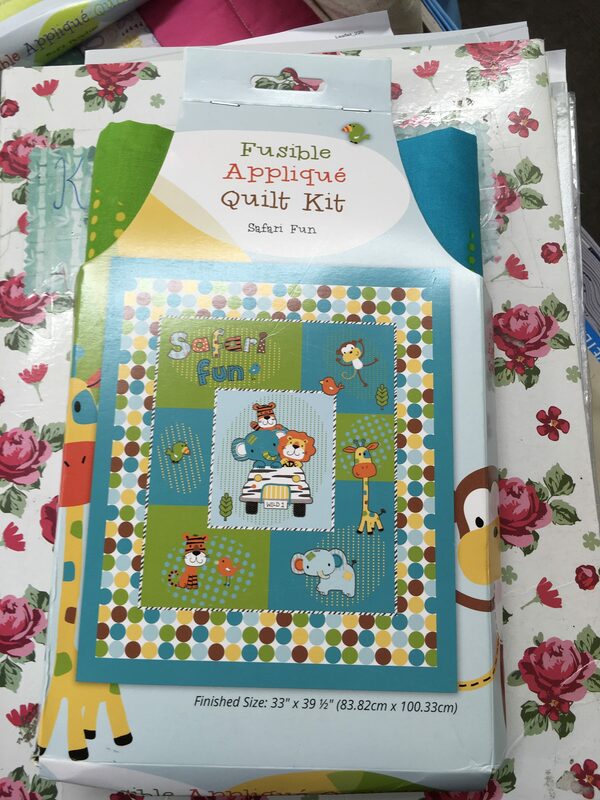 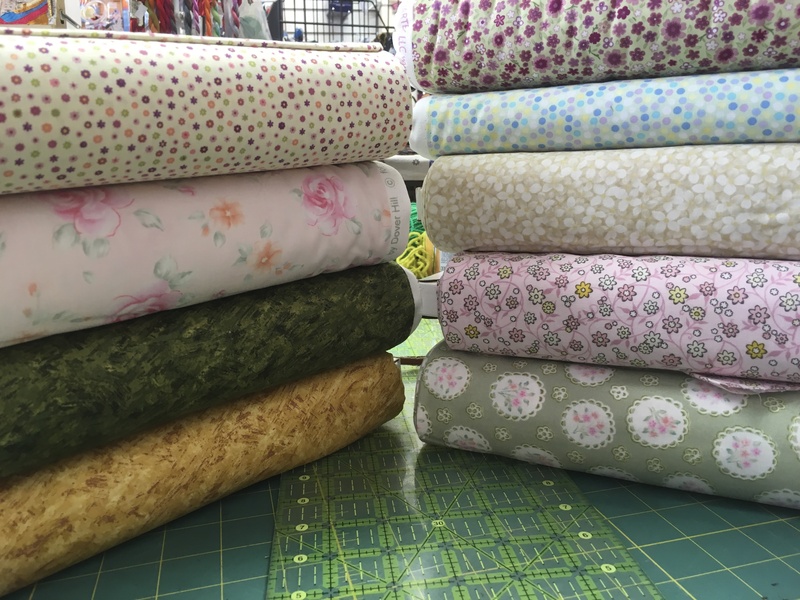 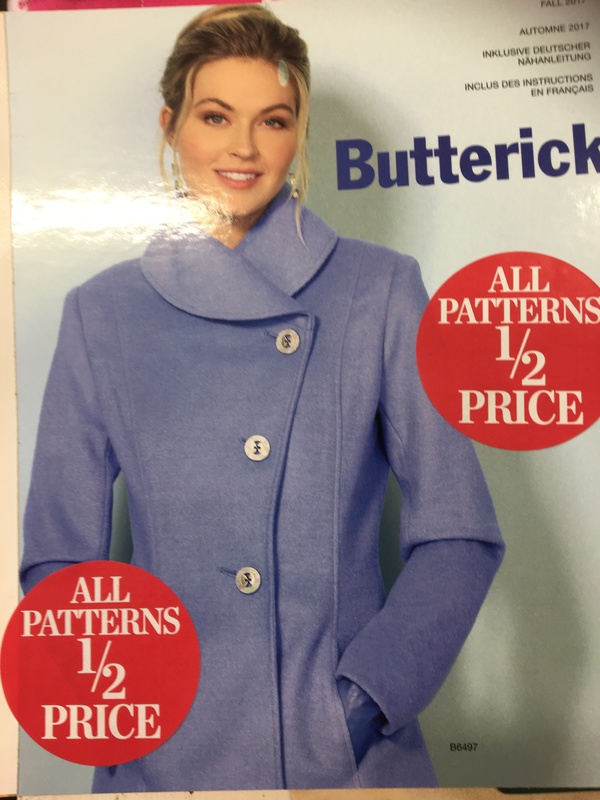 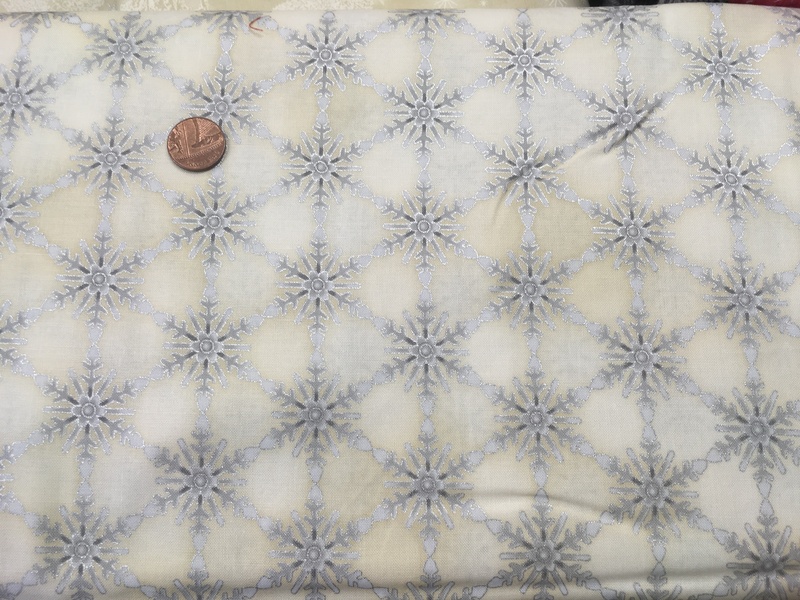 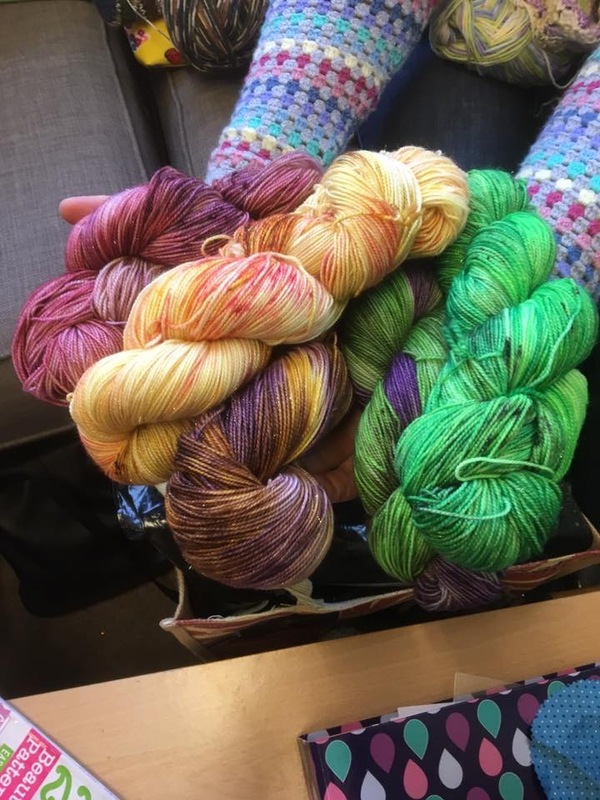 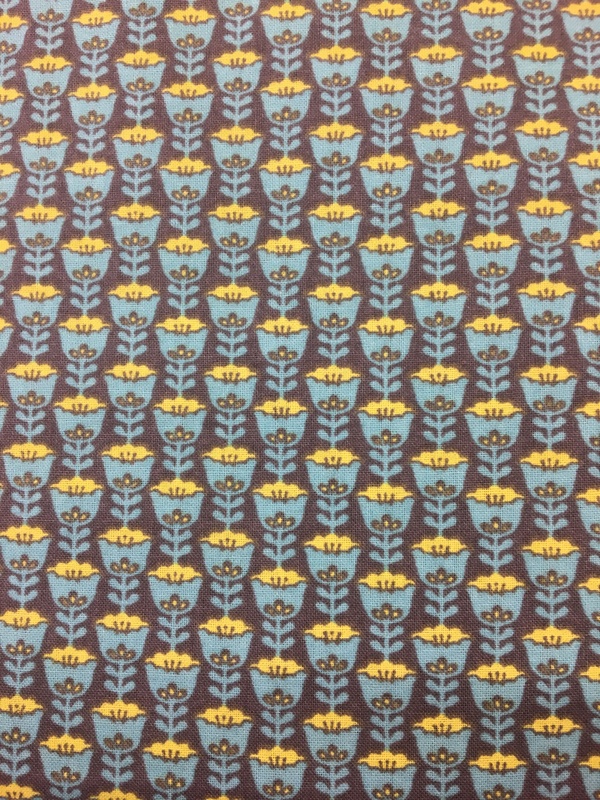 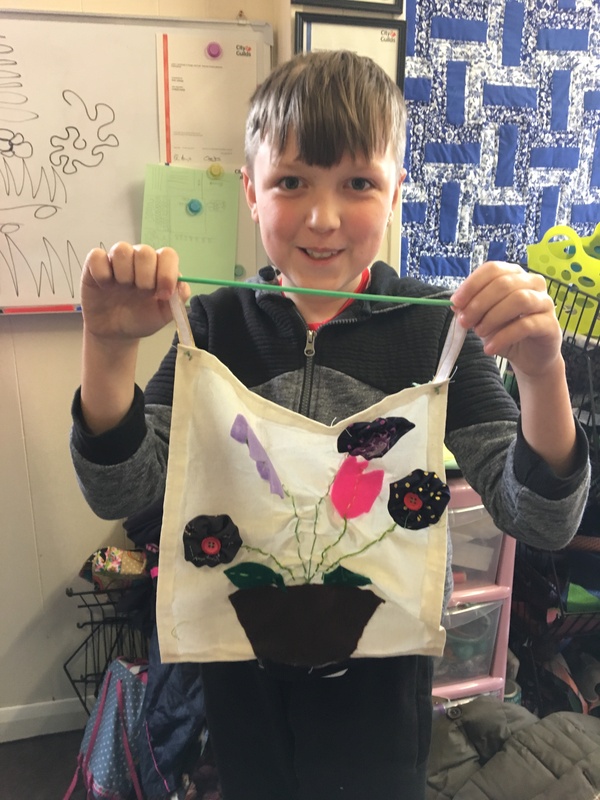 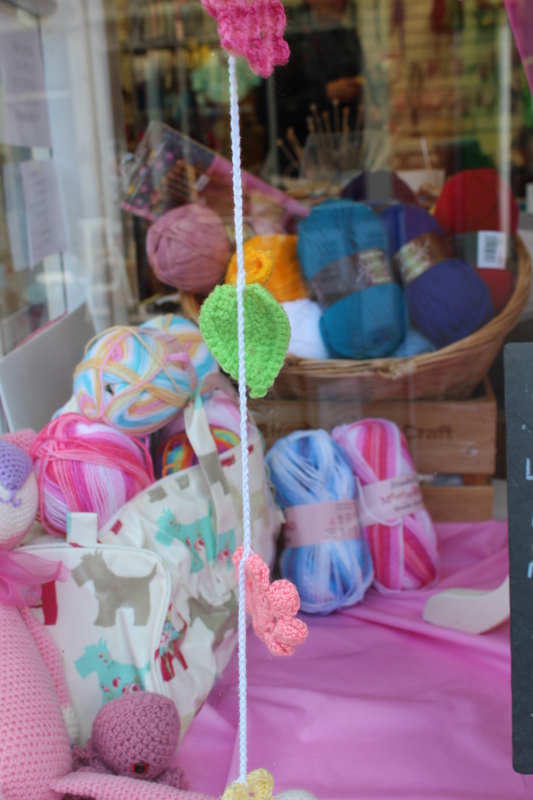 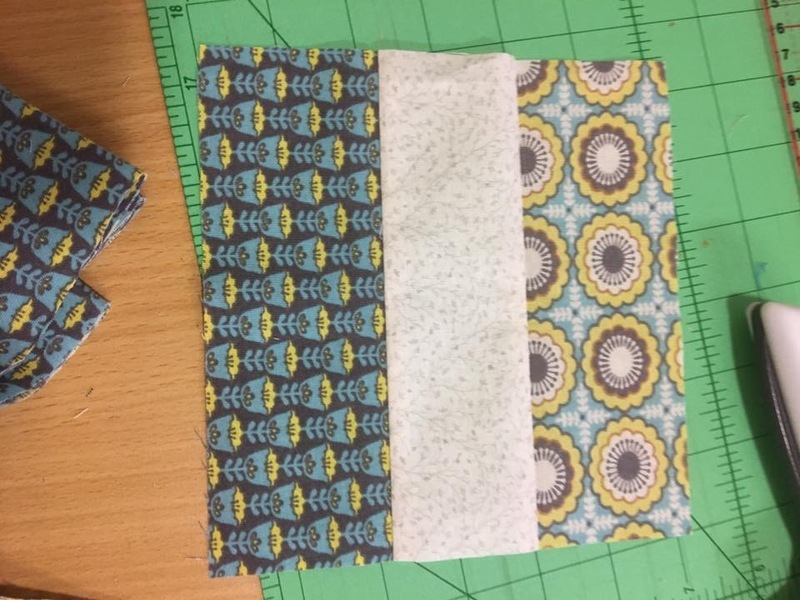 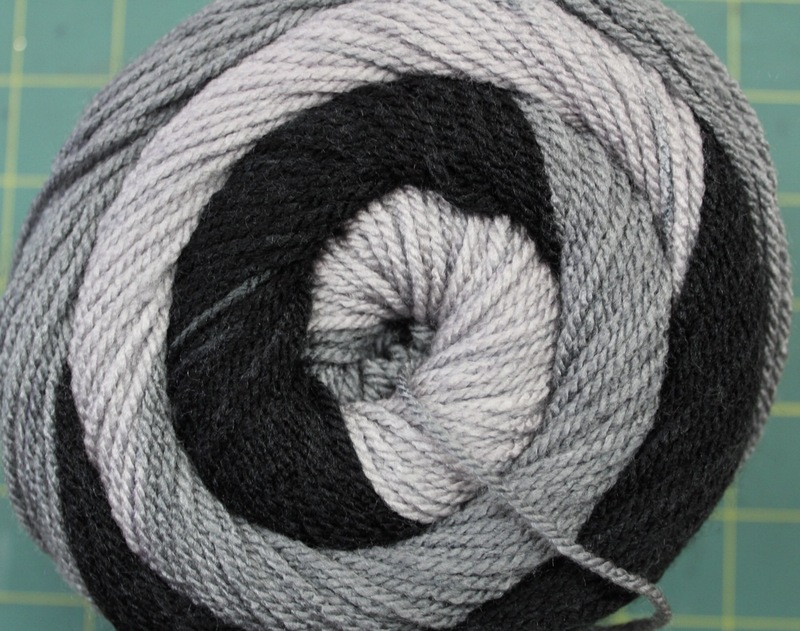 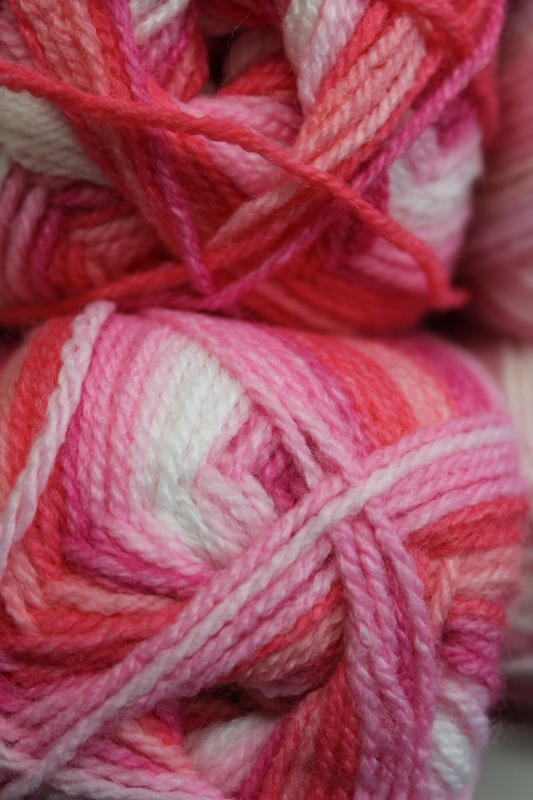 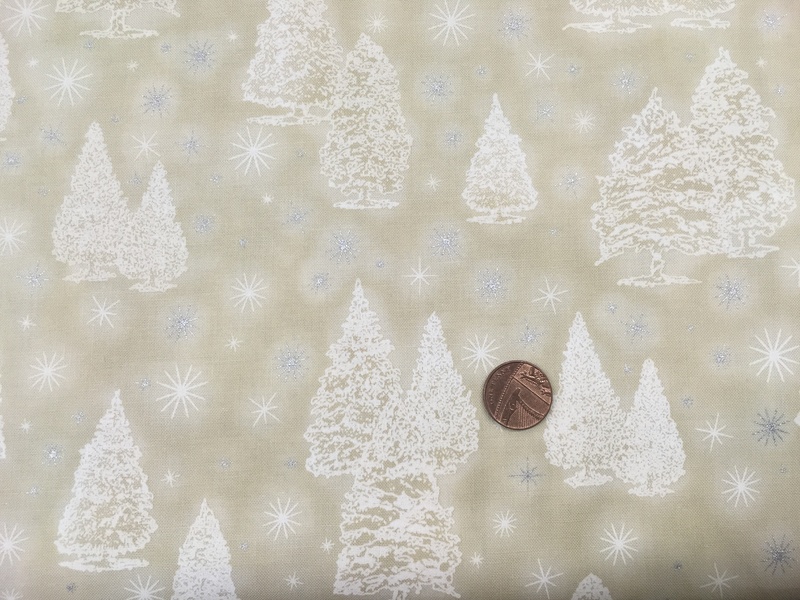 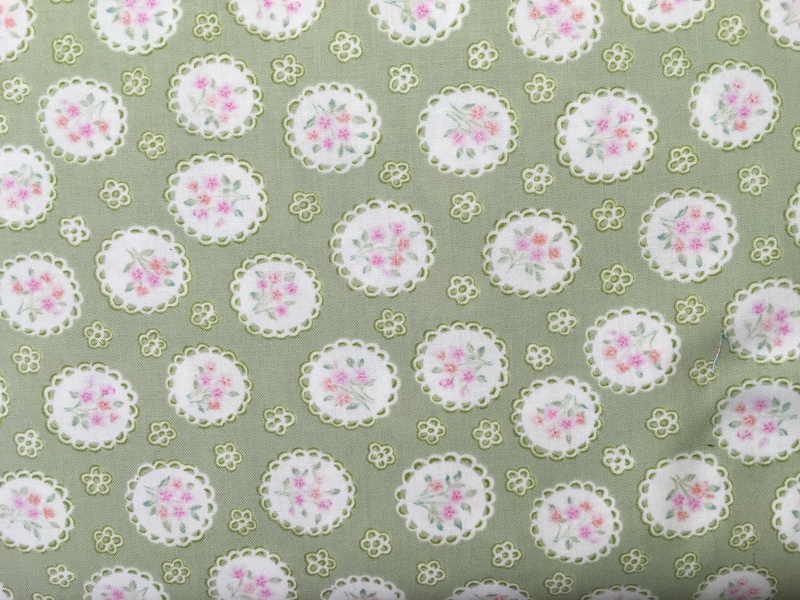 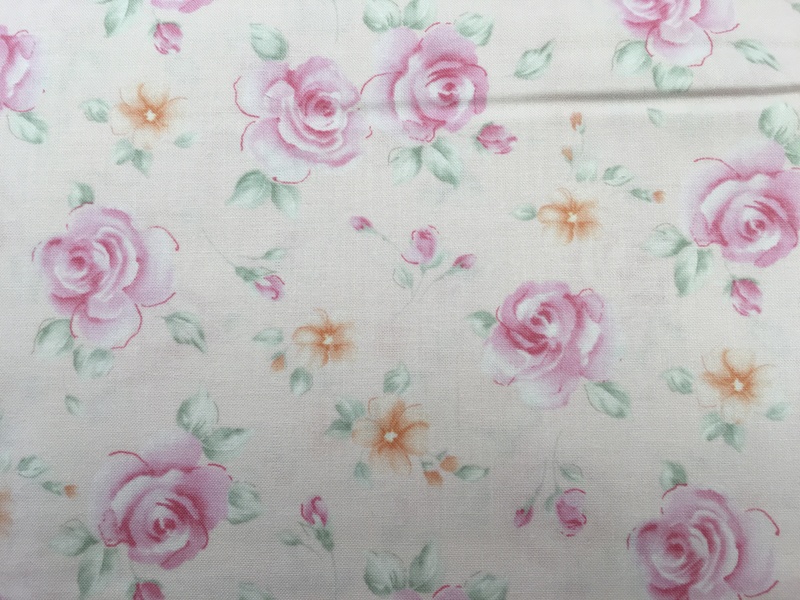 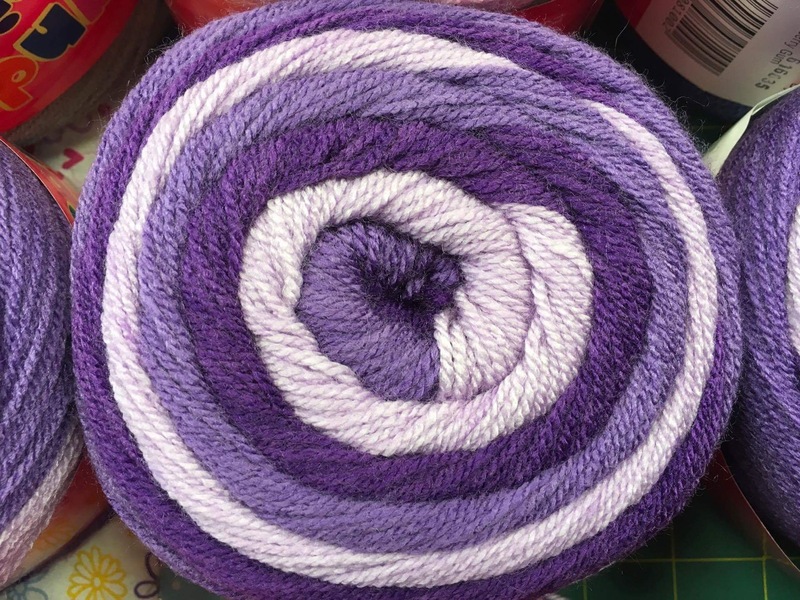 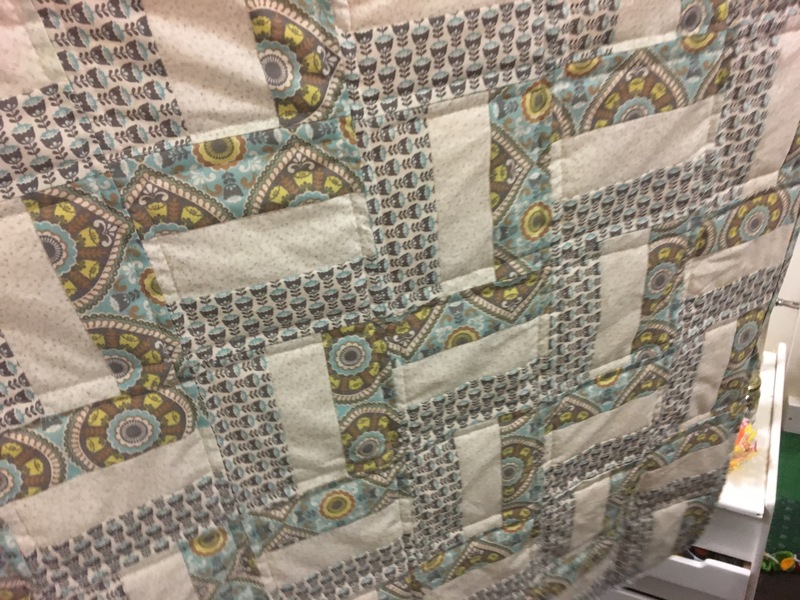 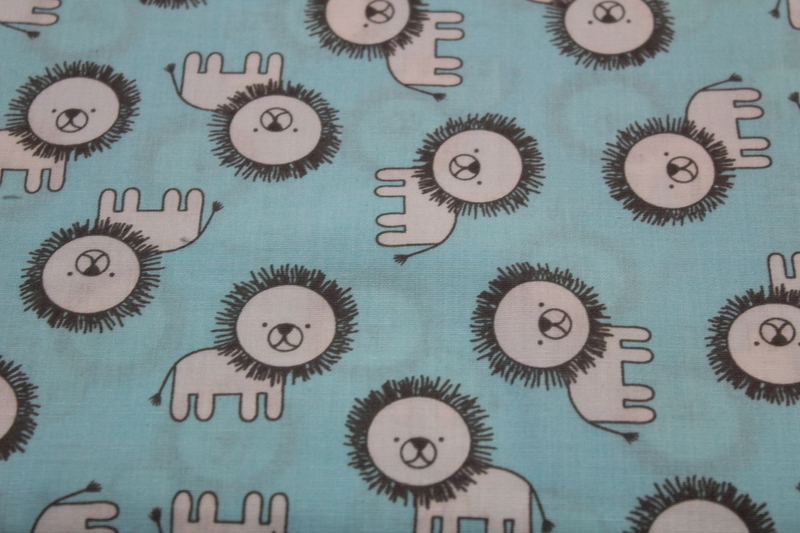 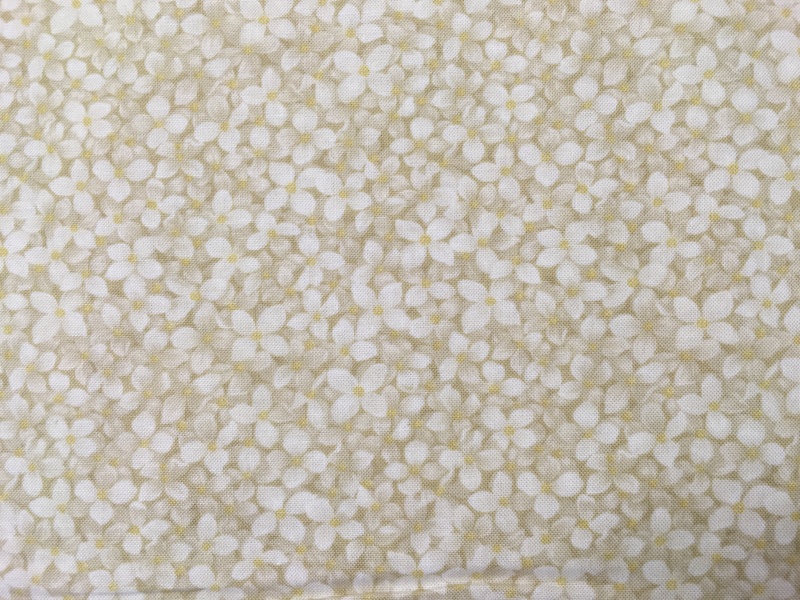 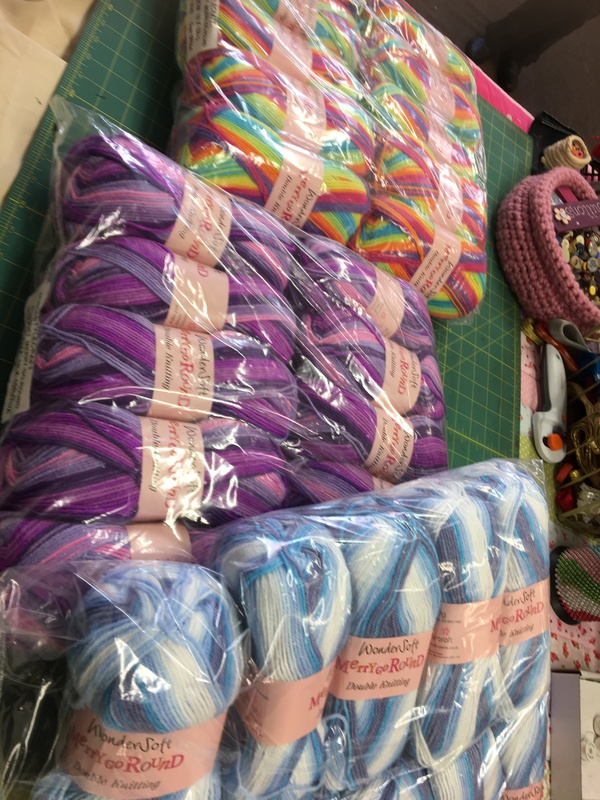 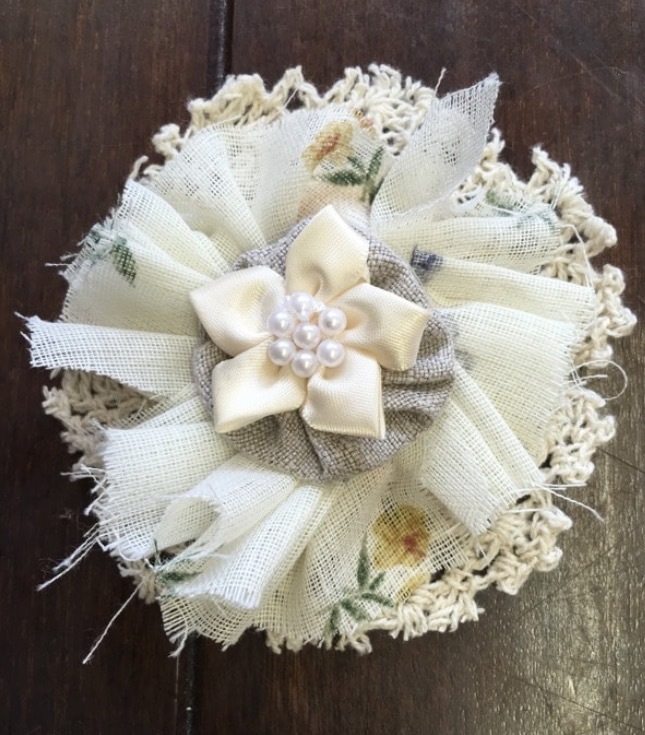 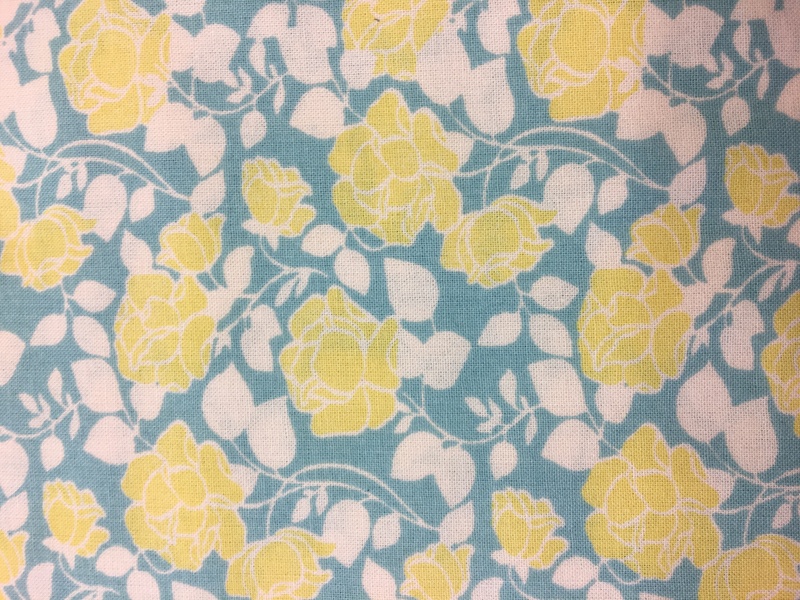 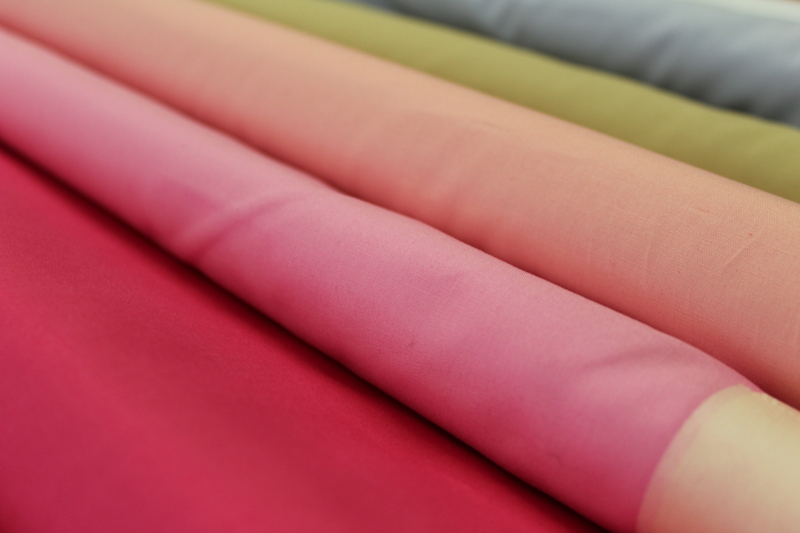 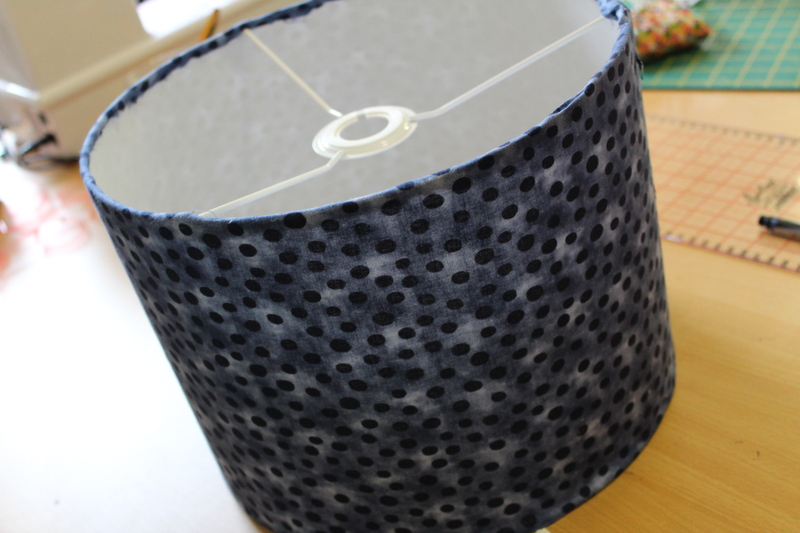 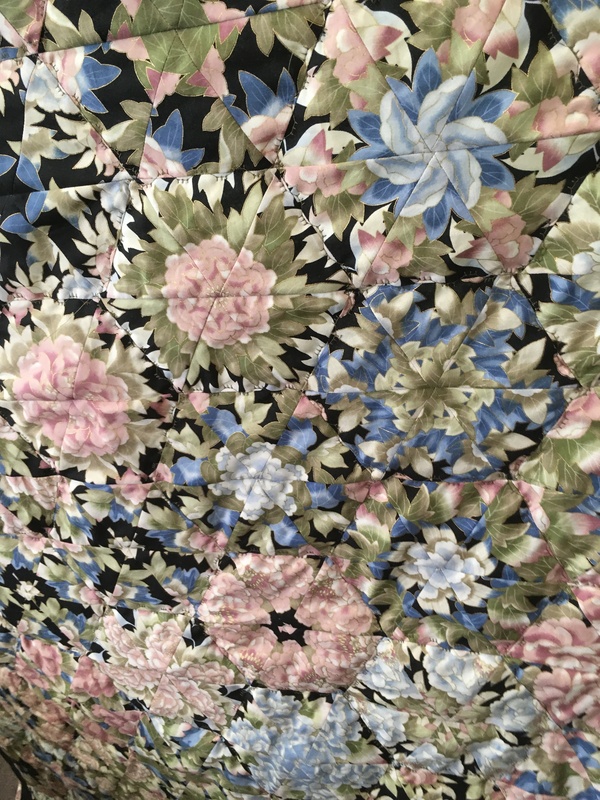 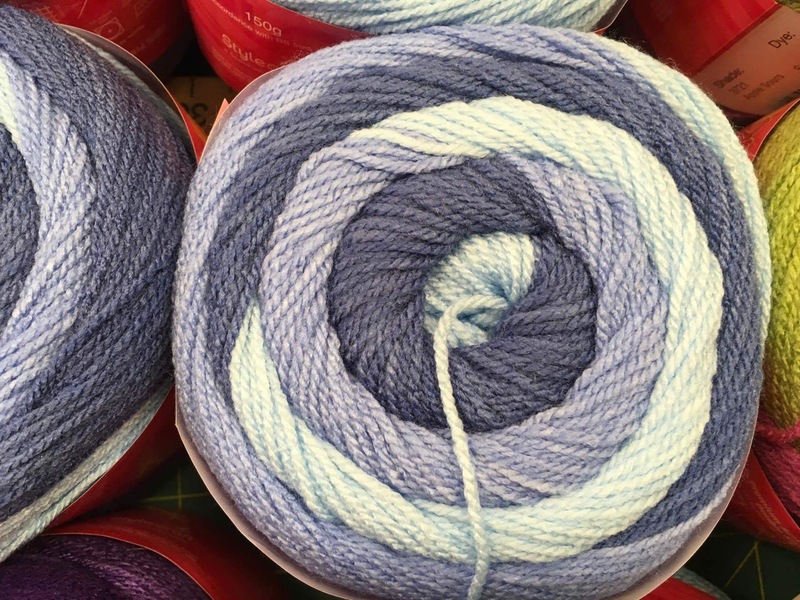 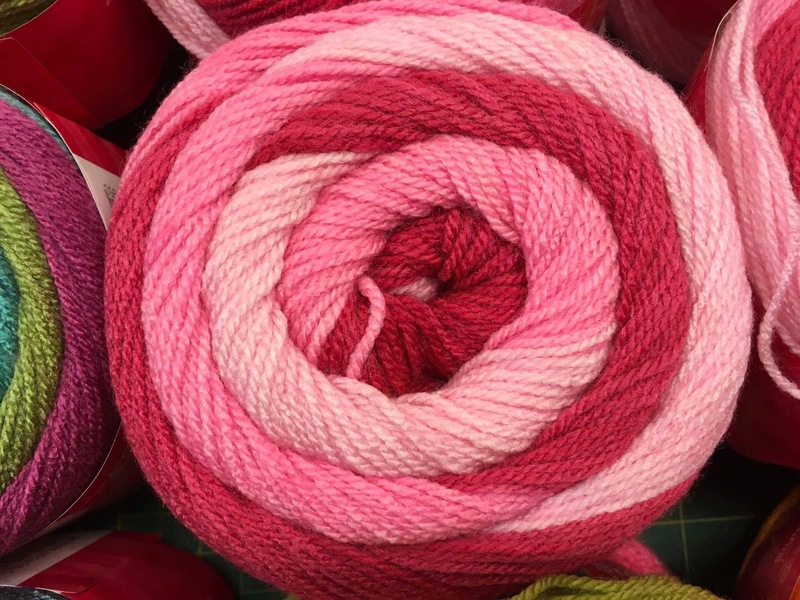 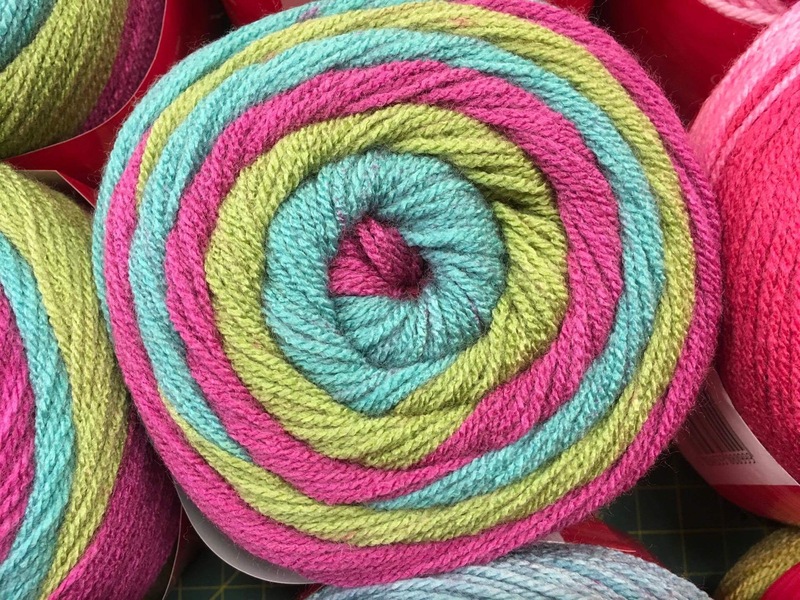 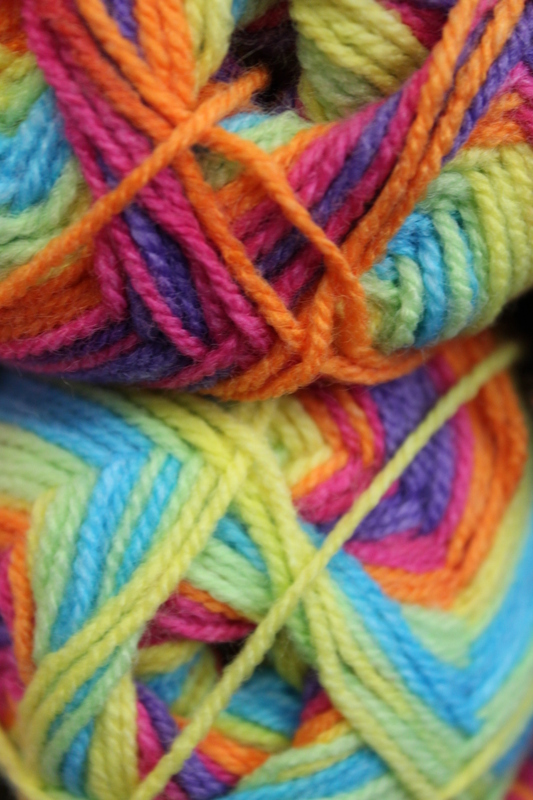 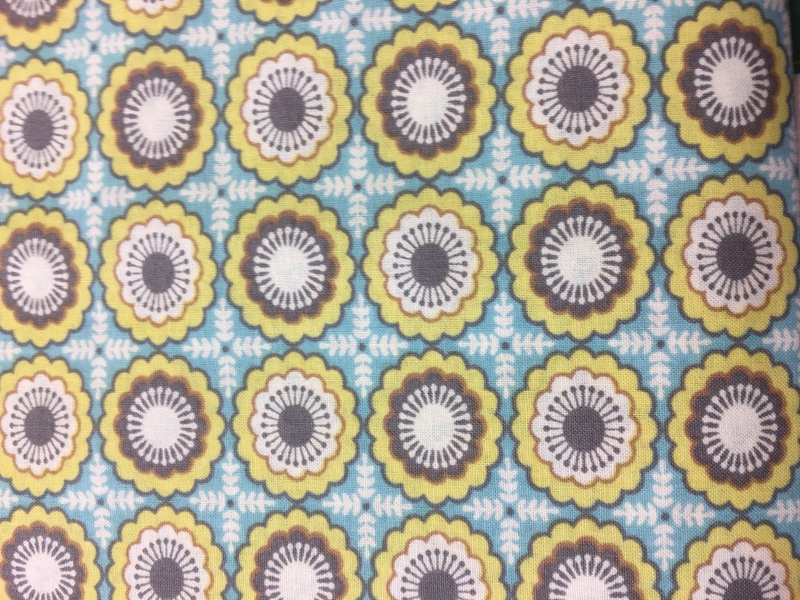 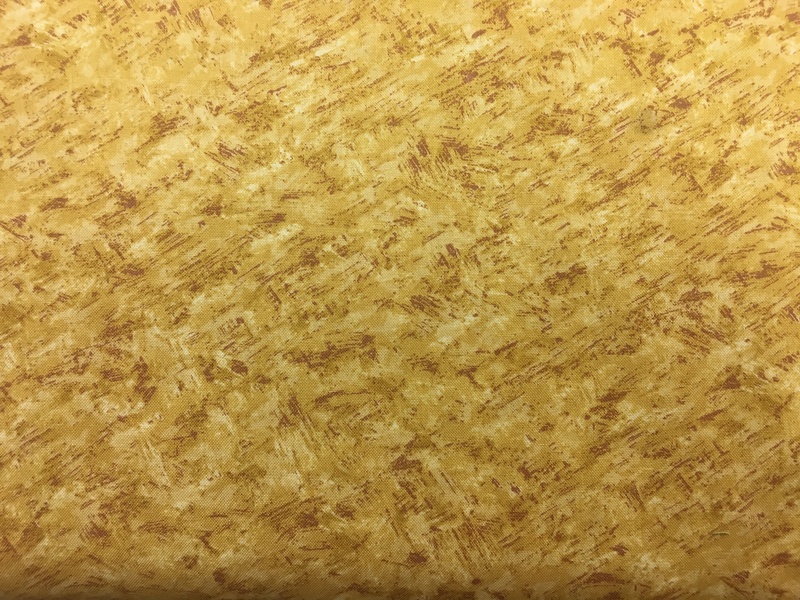 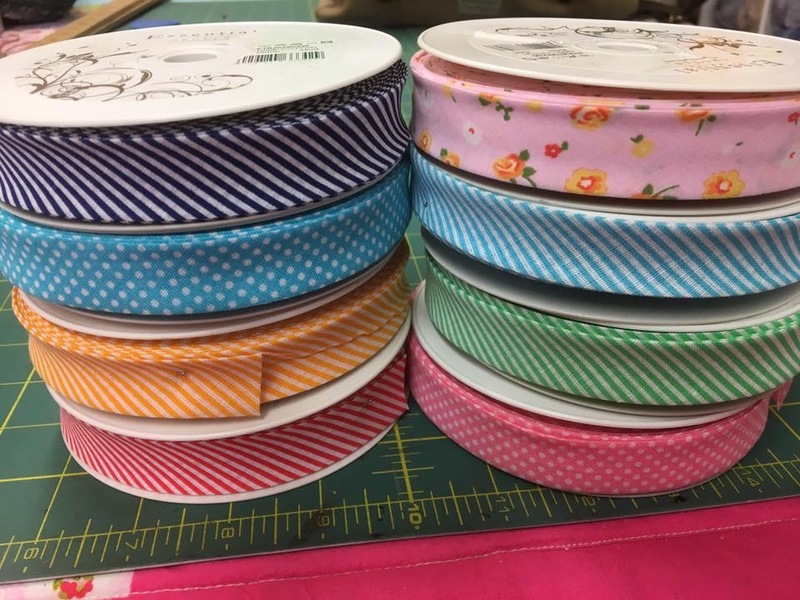 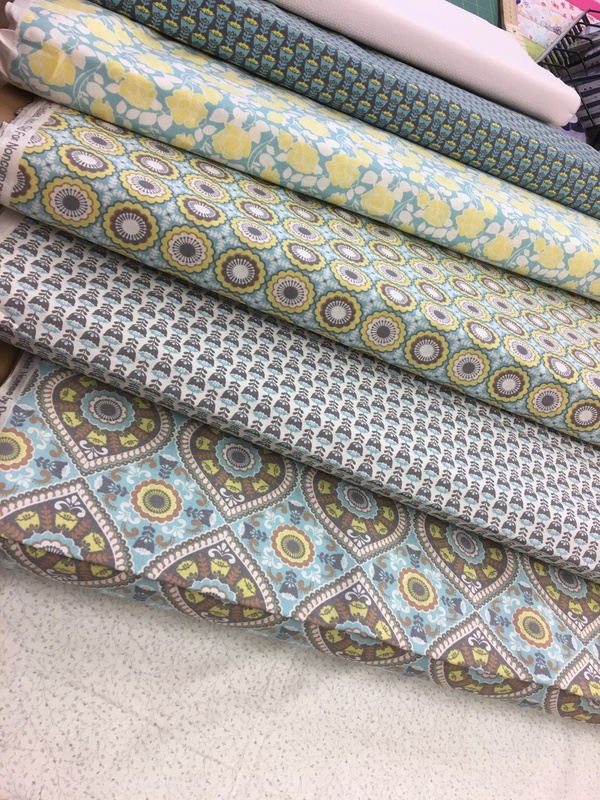 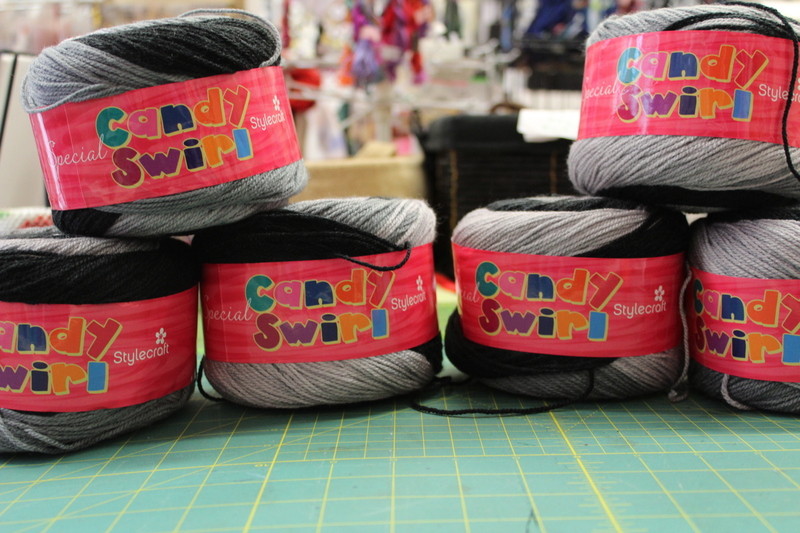 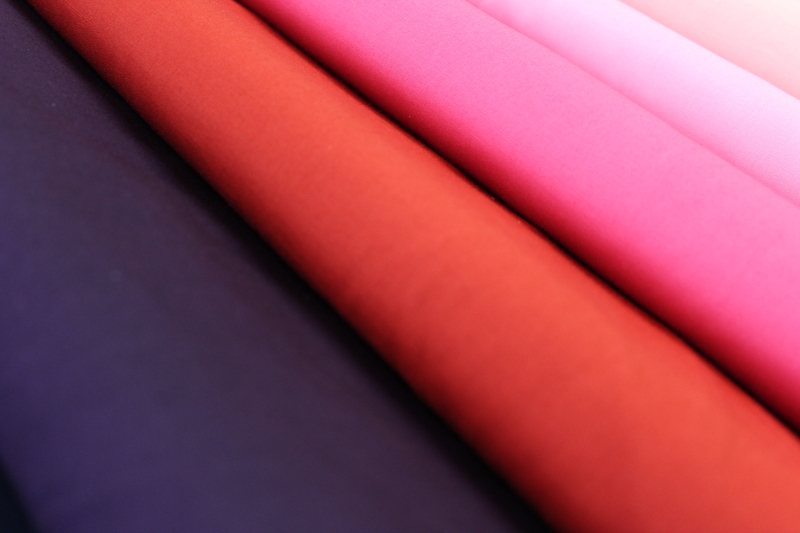 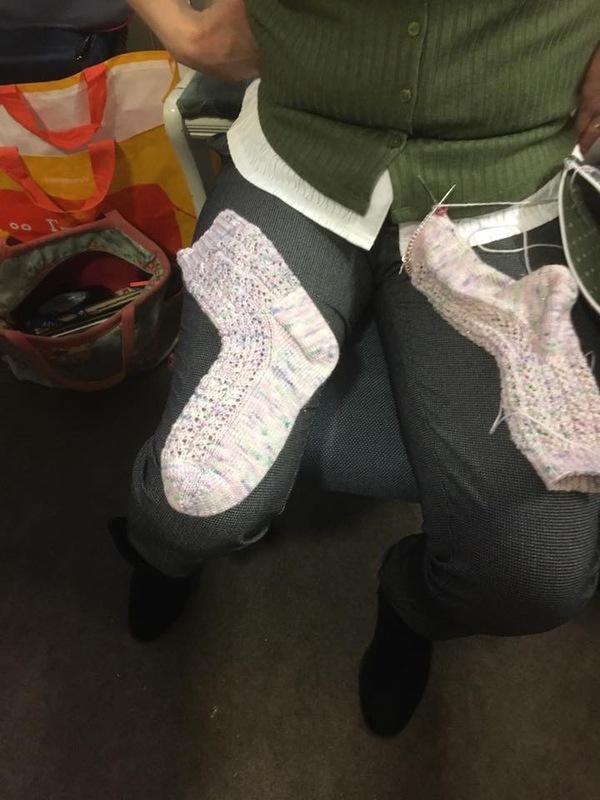 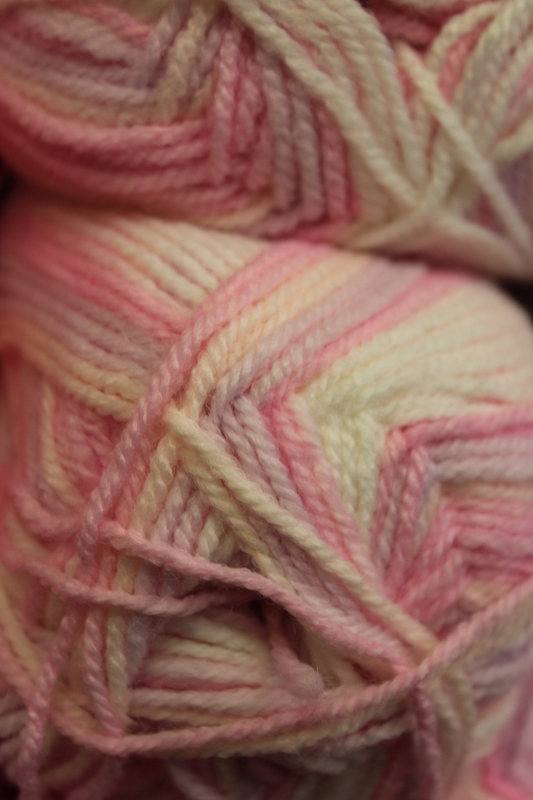 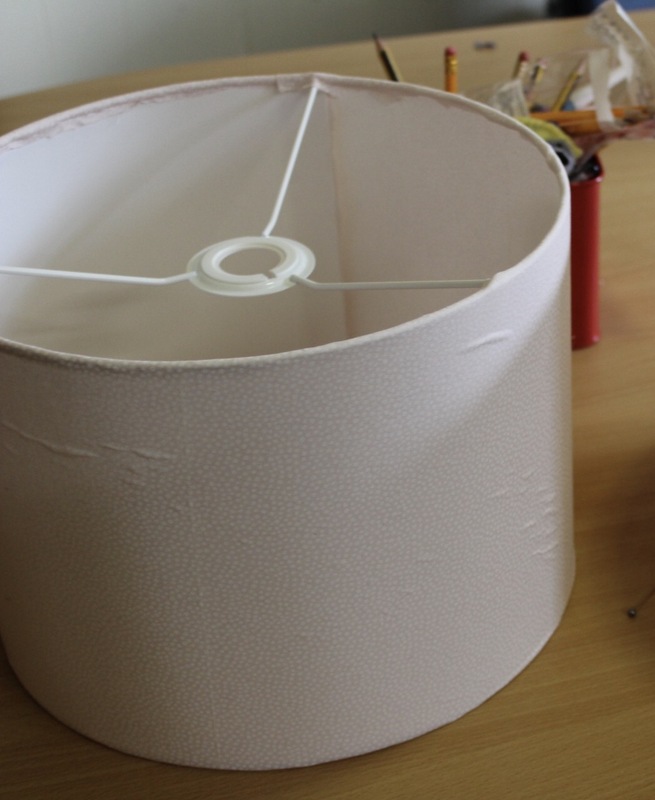 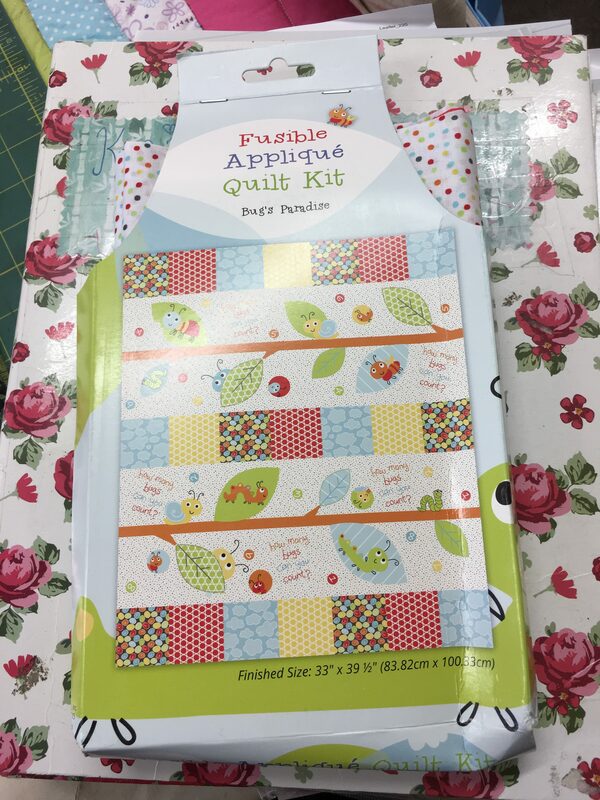 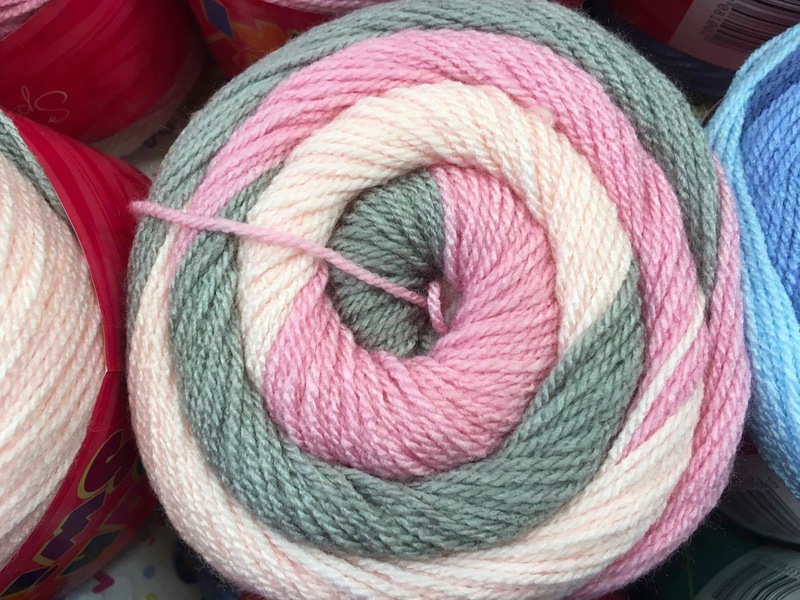 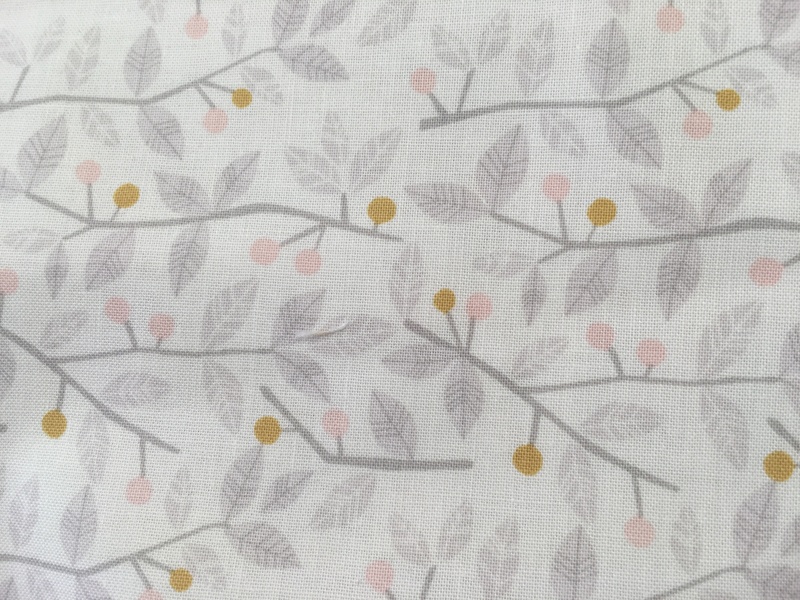 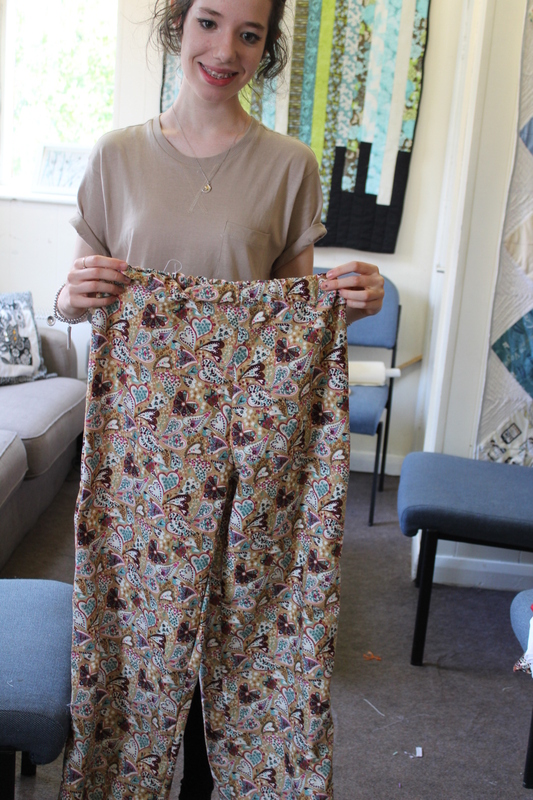 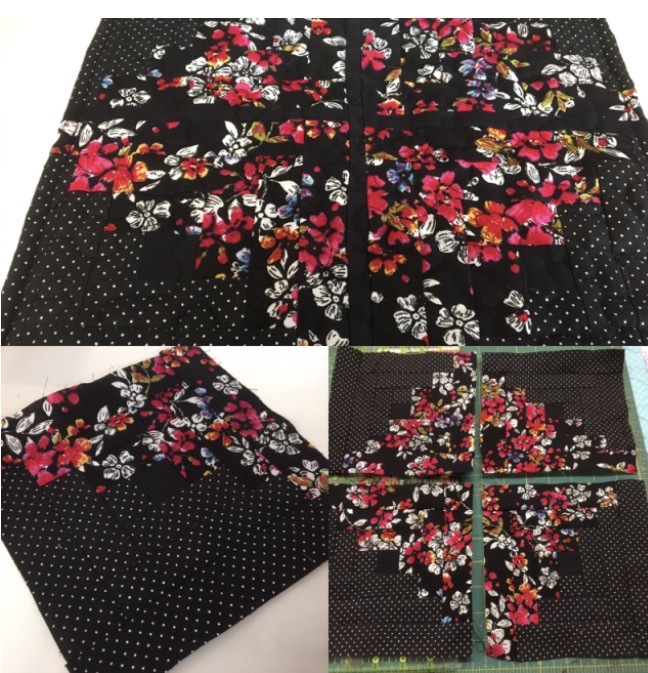 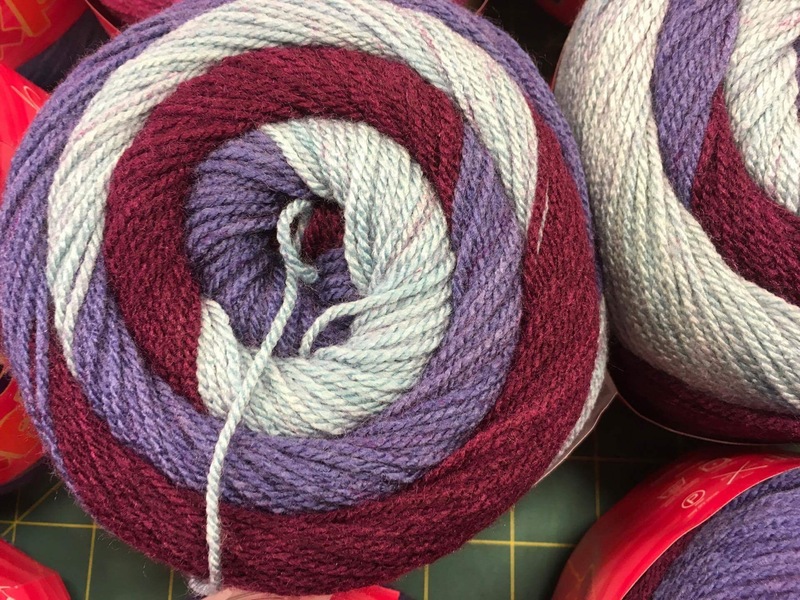 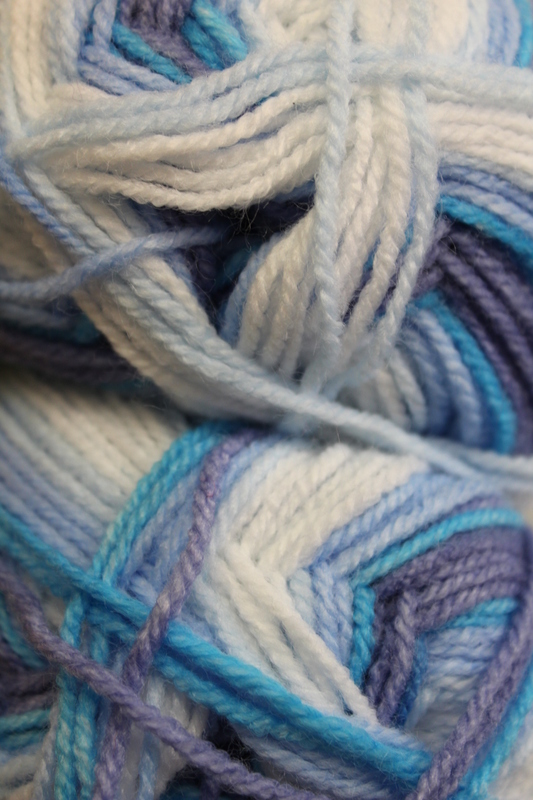 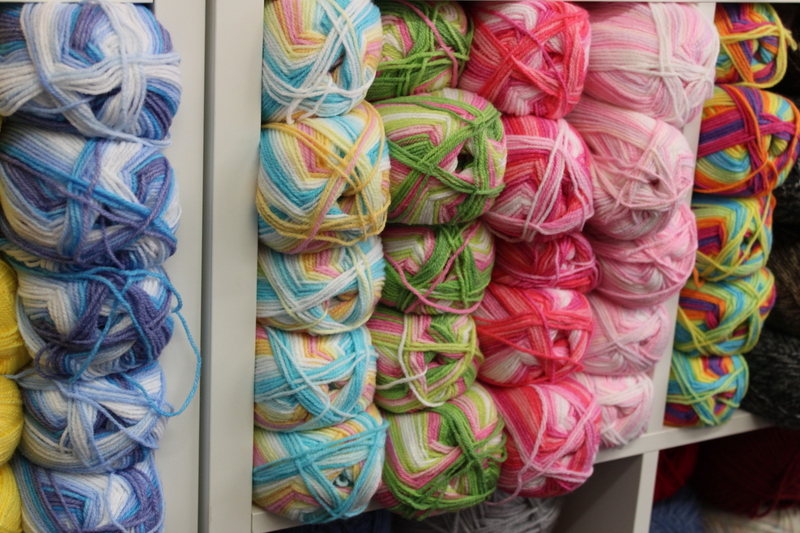 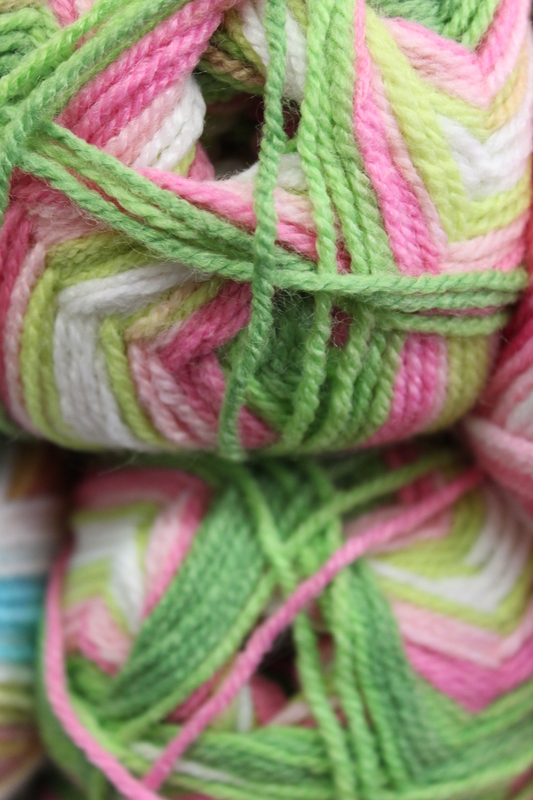 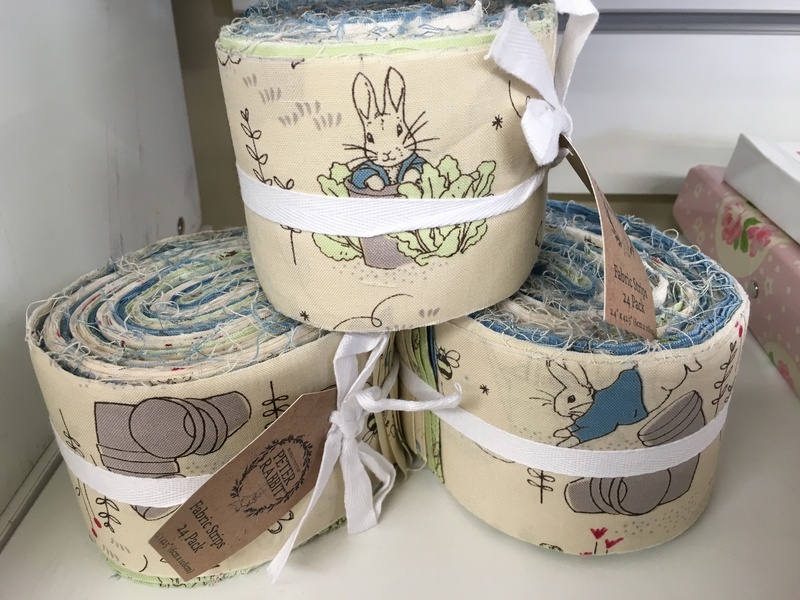 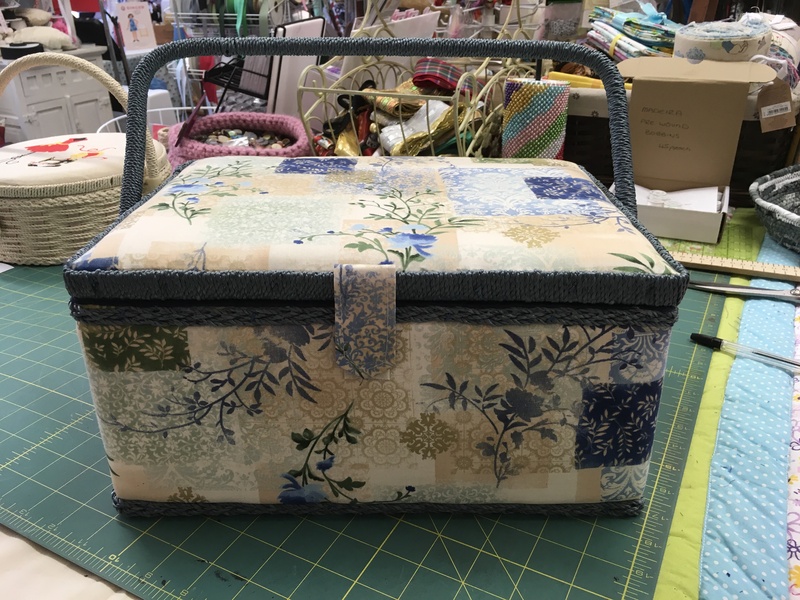 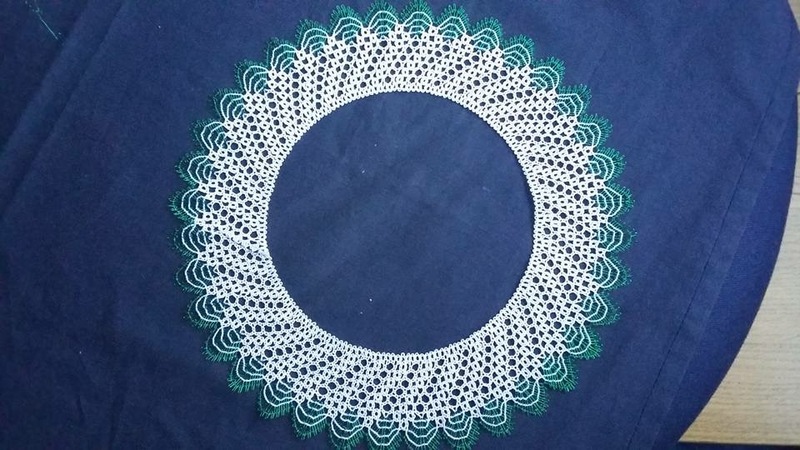 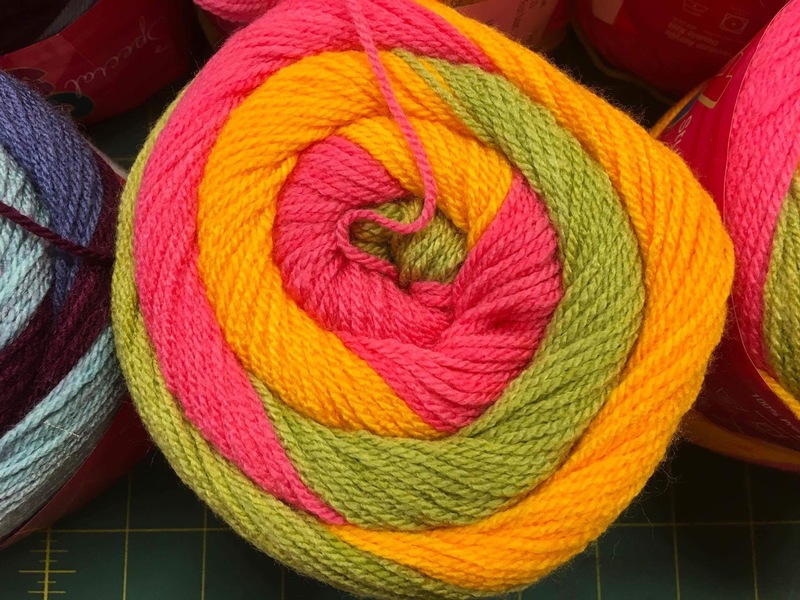 Simply needlecraft – The haberdashery Blog. 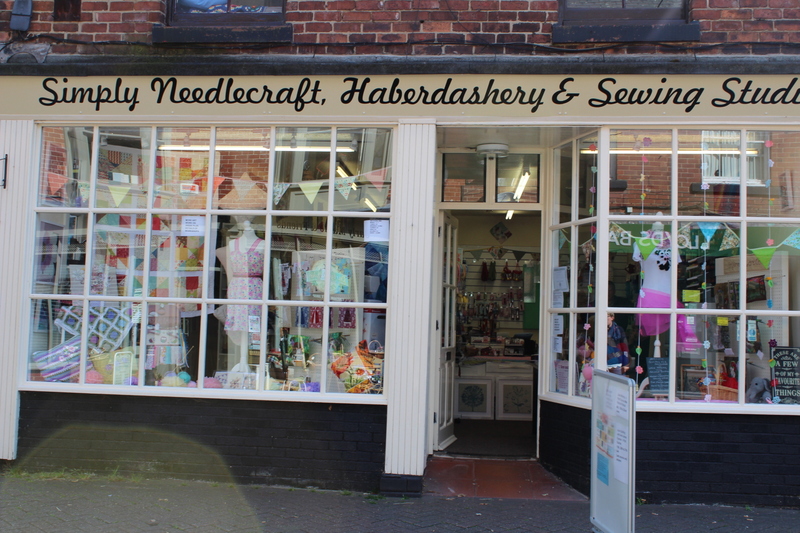 Its been a few weeks now since the Haberdashery closed its doors and I’m finding time to breathe. 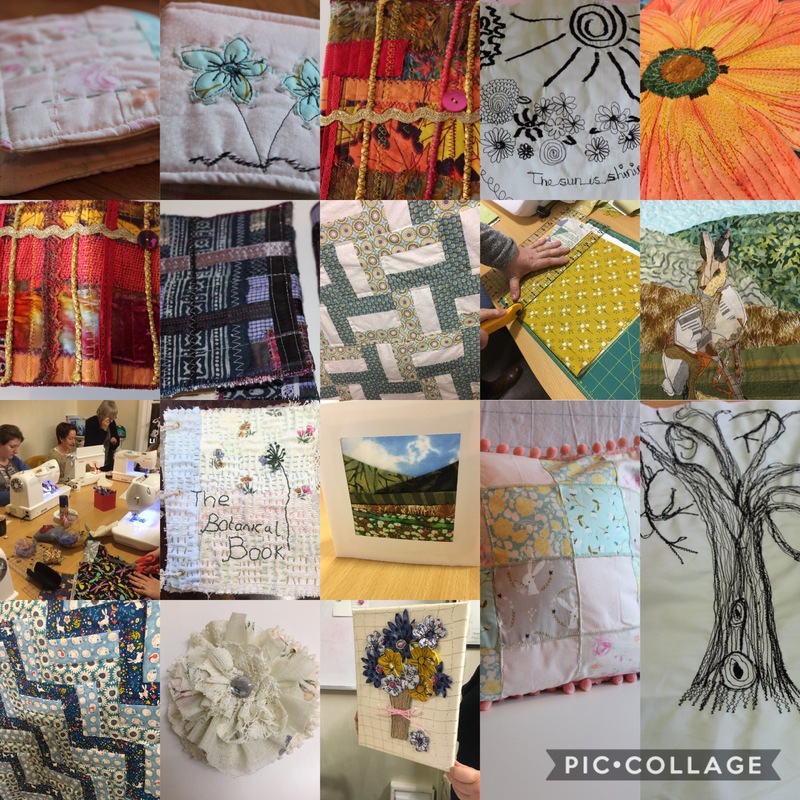 I have to admit it’s been a shock to my system having spare time but I’ve had the time to sit down and plan next years courses and workshops. 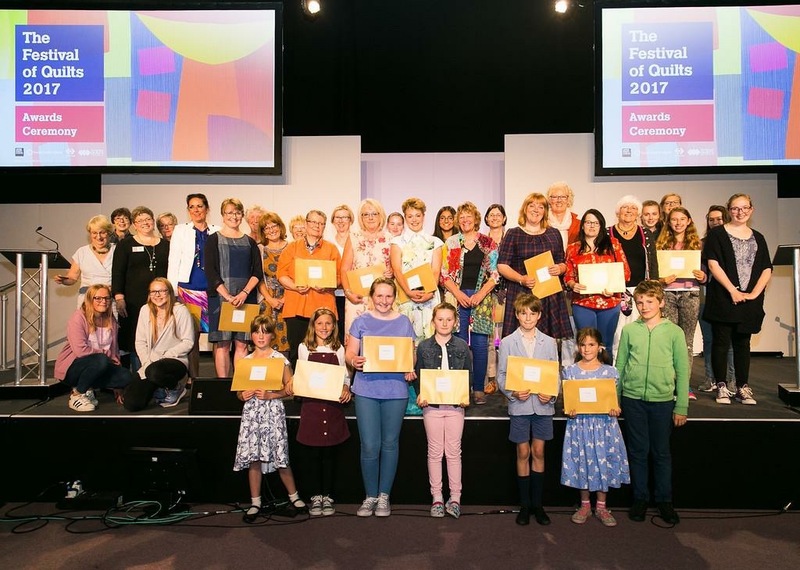 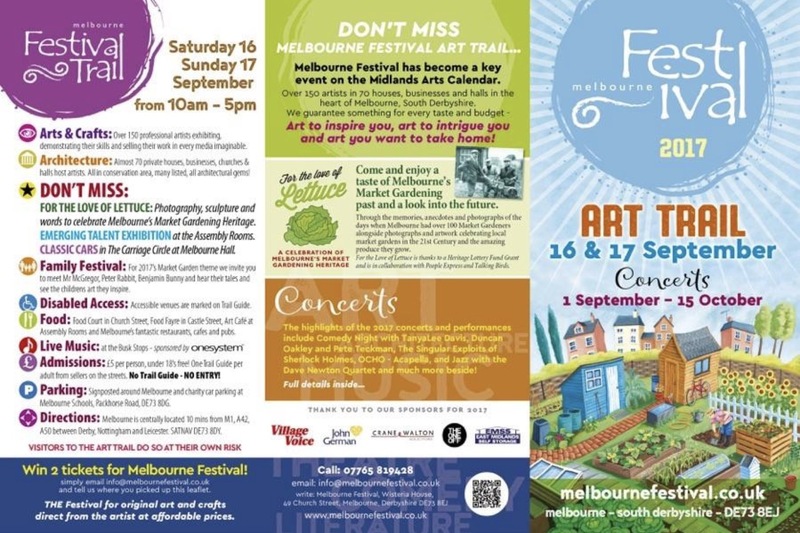 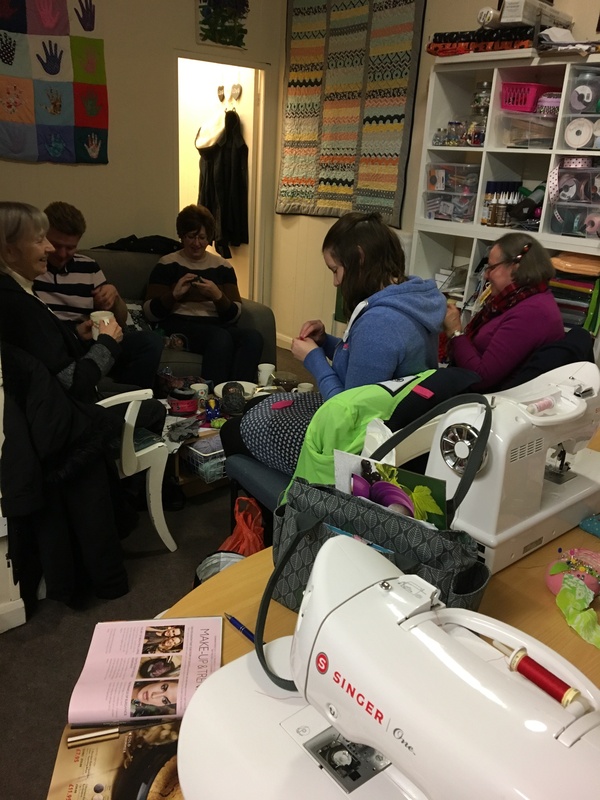 The most popular workshops are back as well as a few new ones thrown in too. 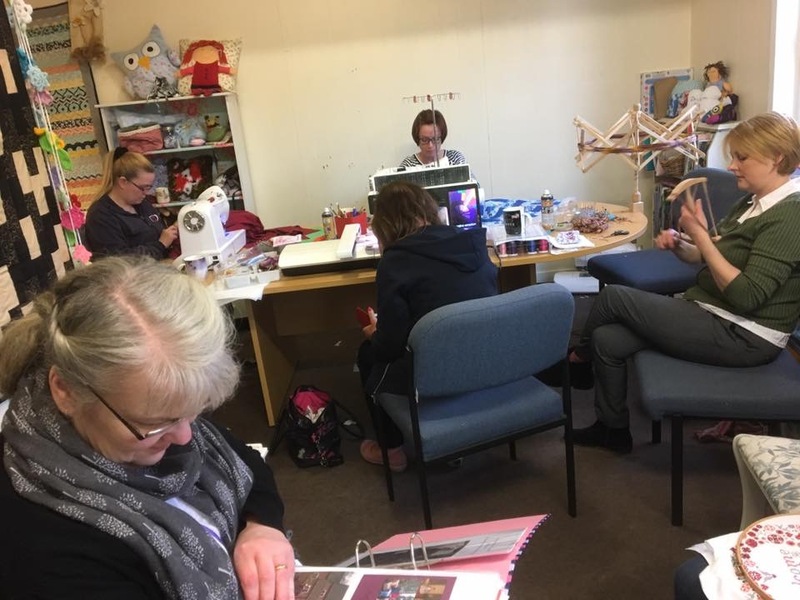 There’s been quite a few workshops that have took place in the last few weeks so I’ll run through them and show you the projects. 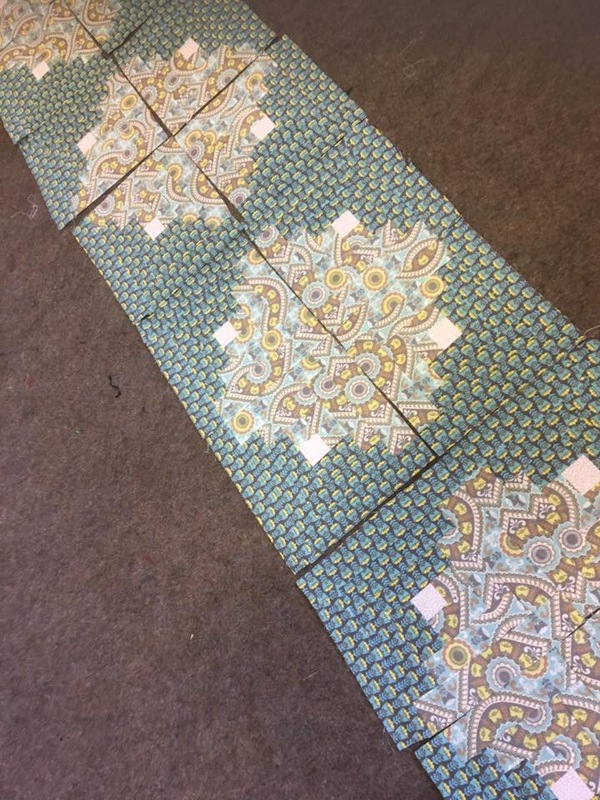 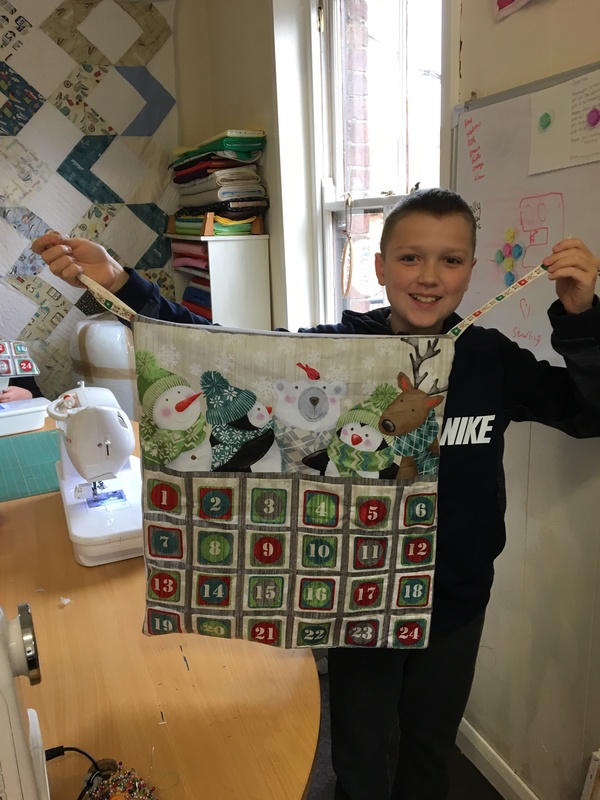 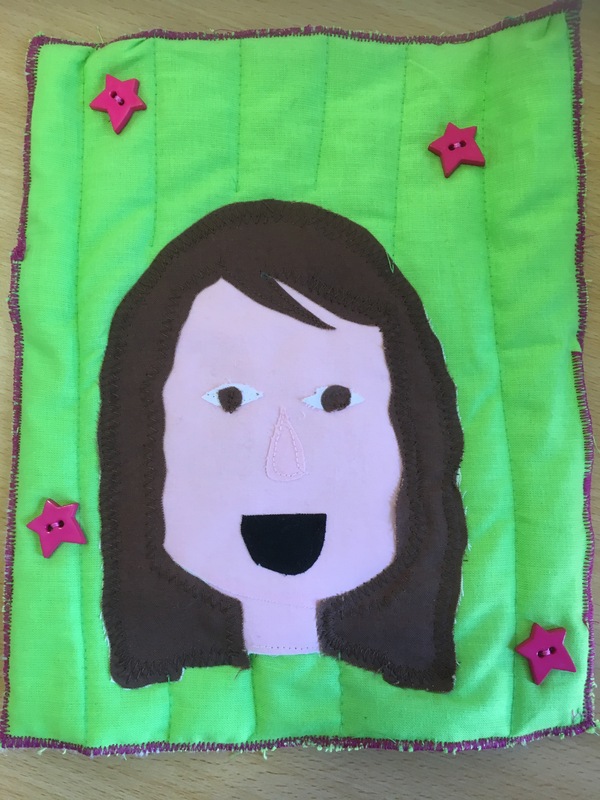 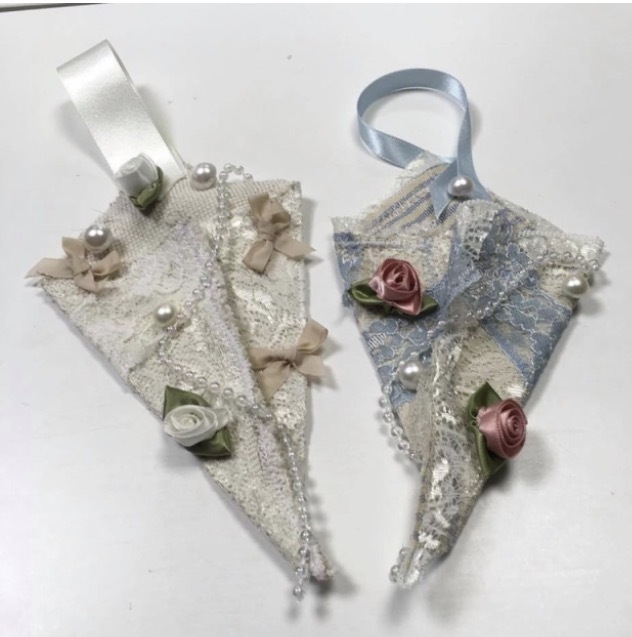 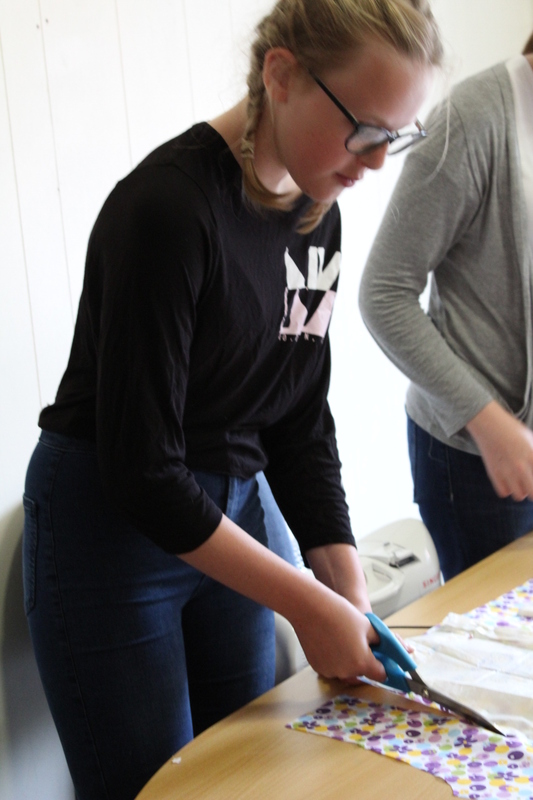 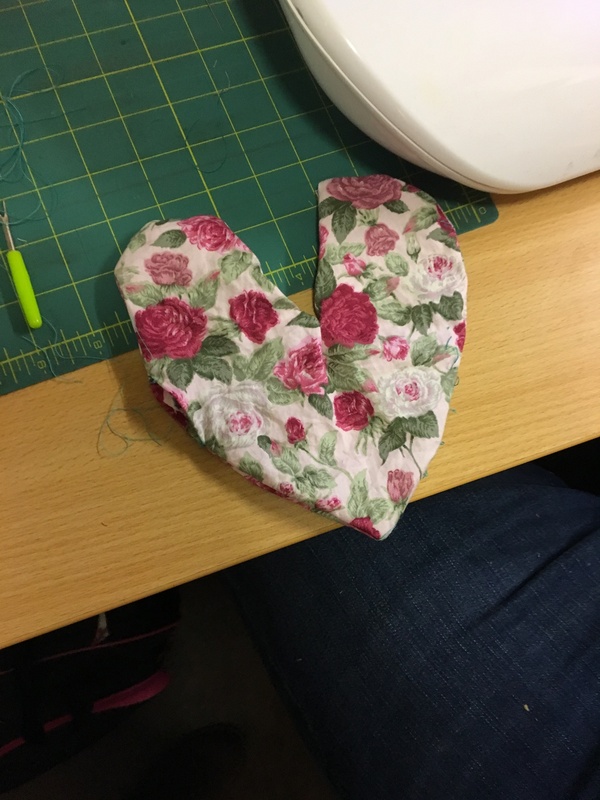 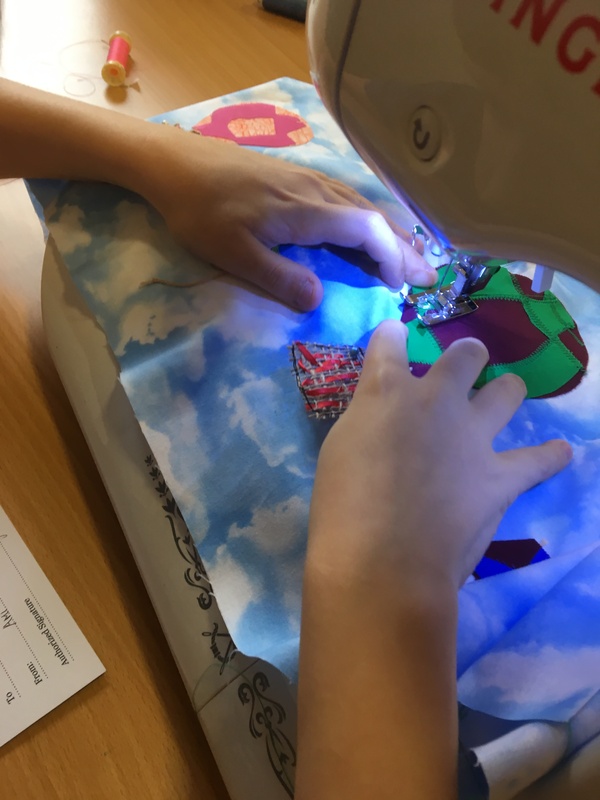 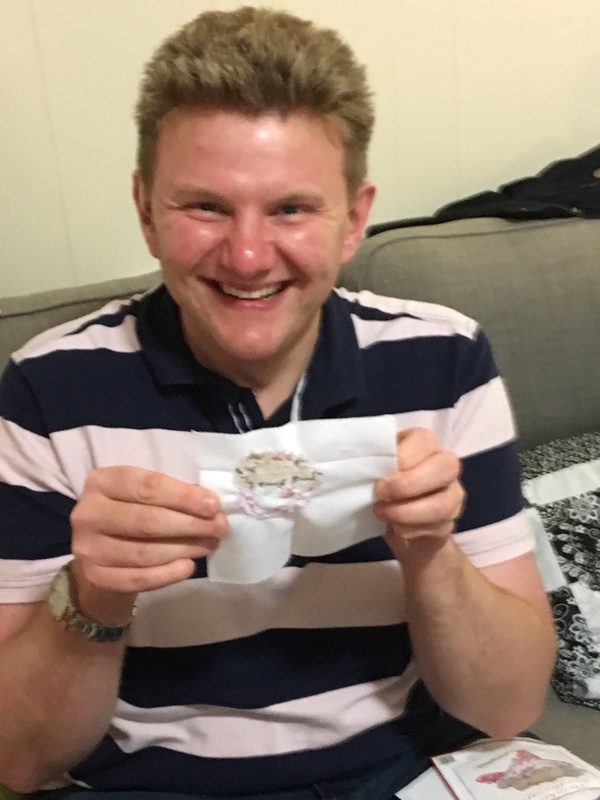 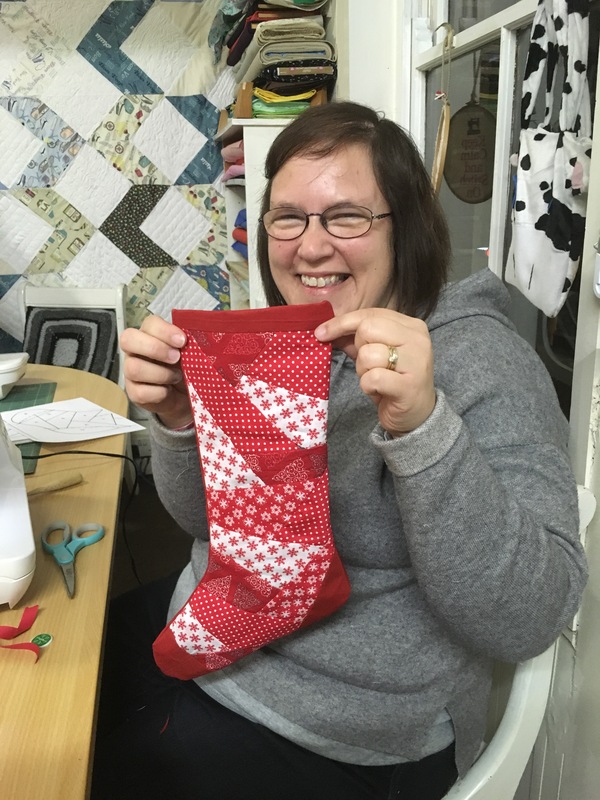 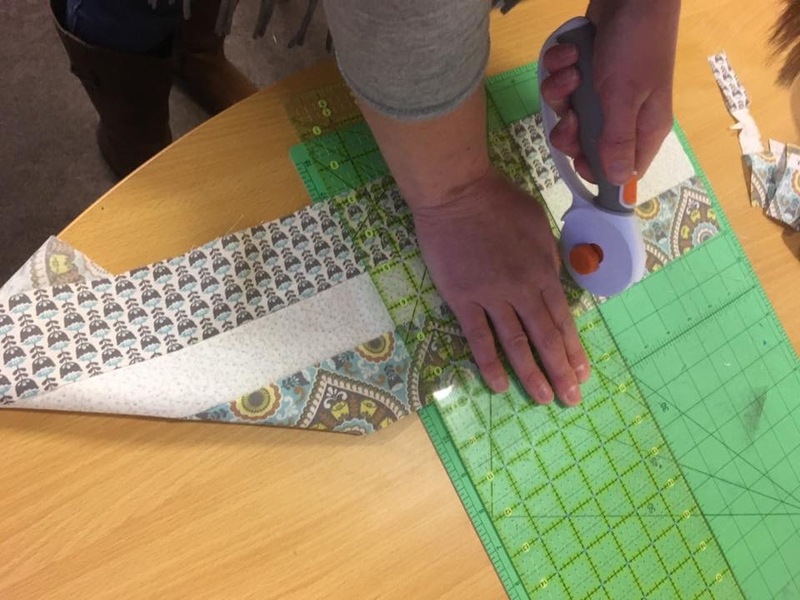 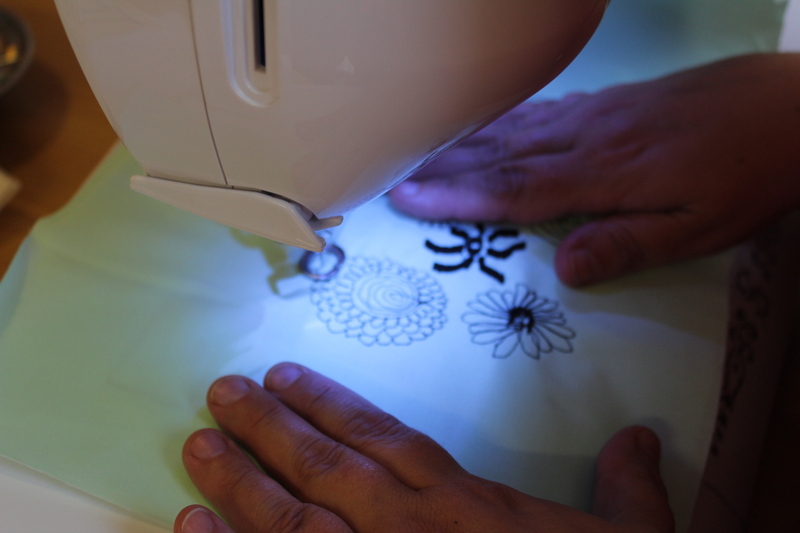 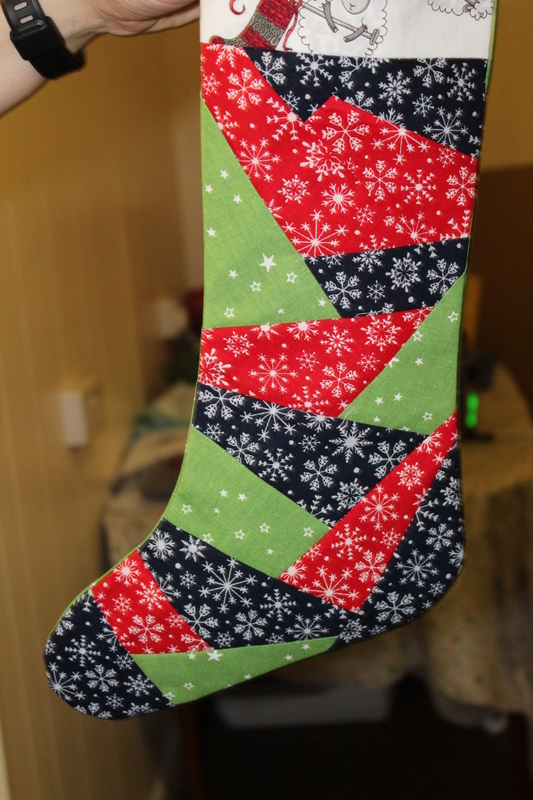 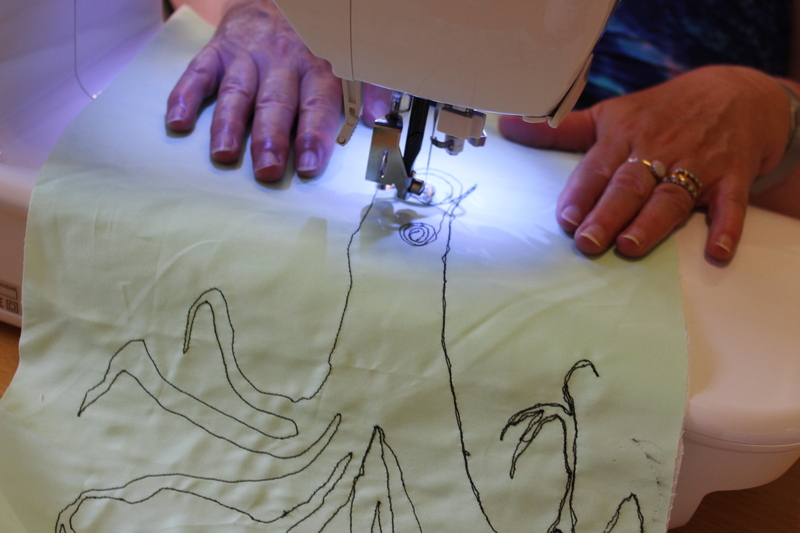 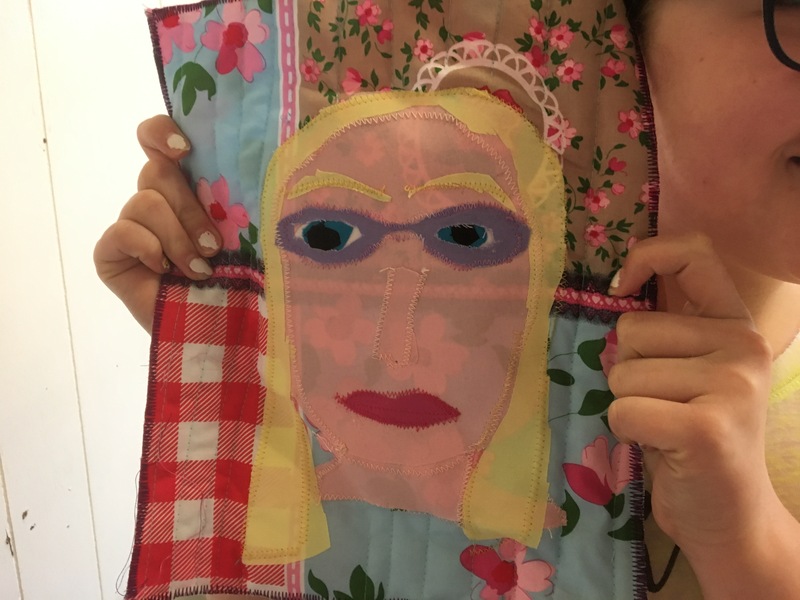 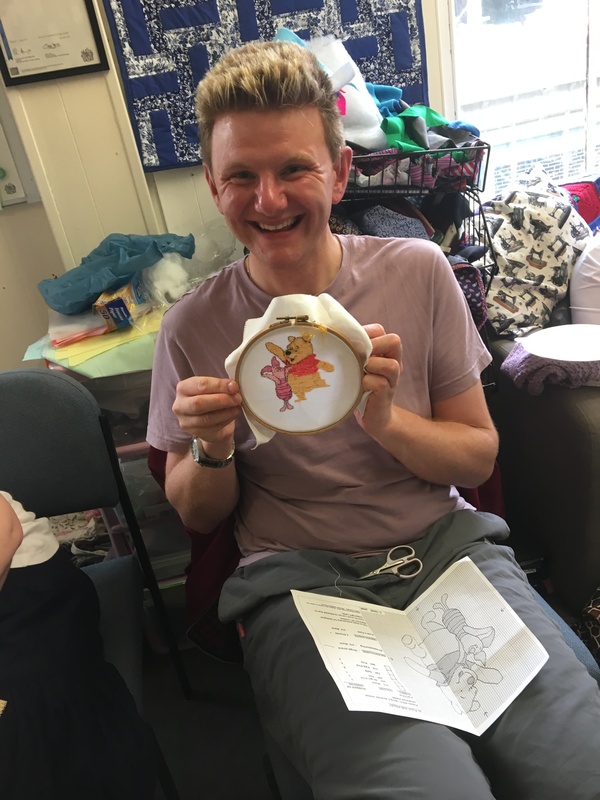 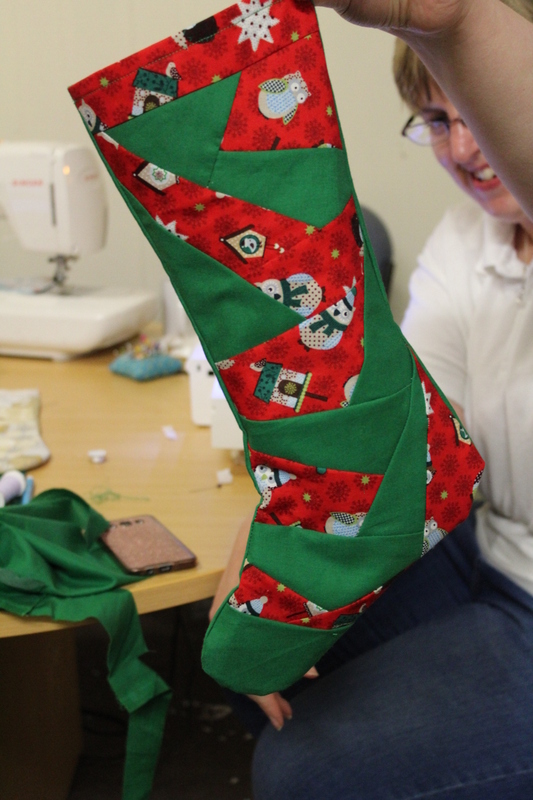 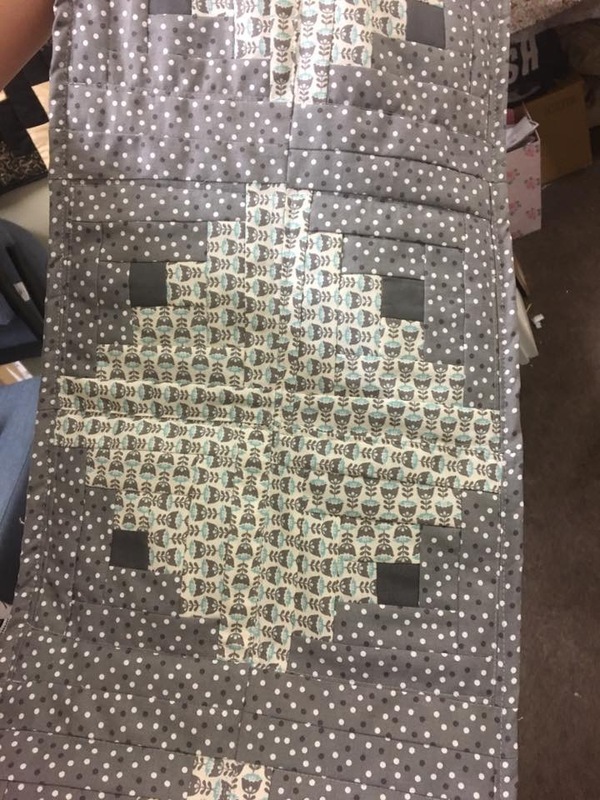 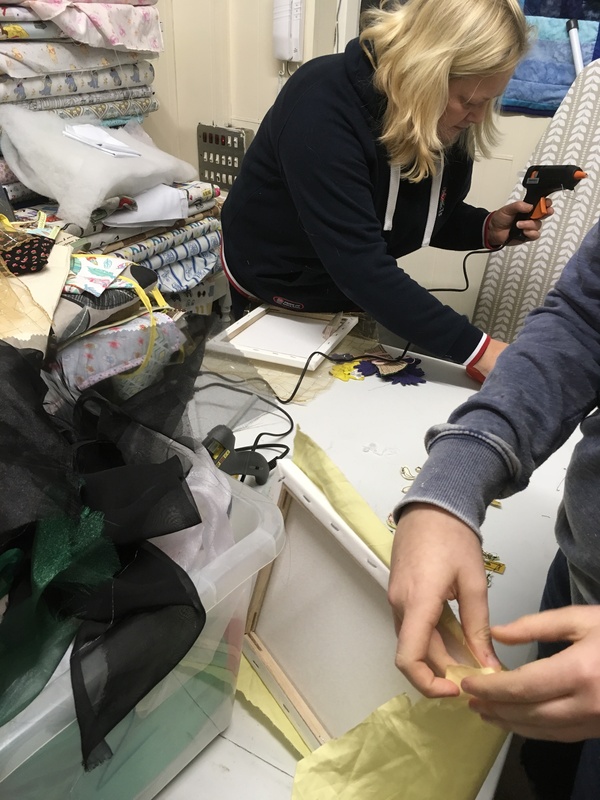 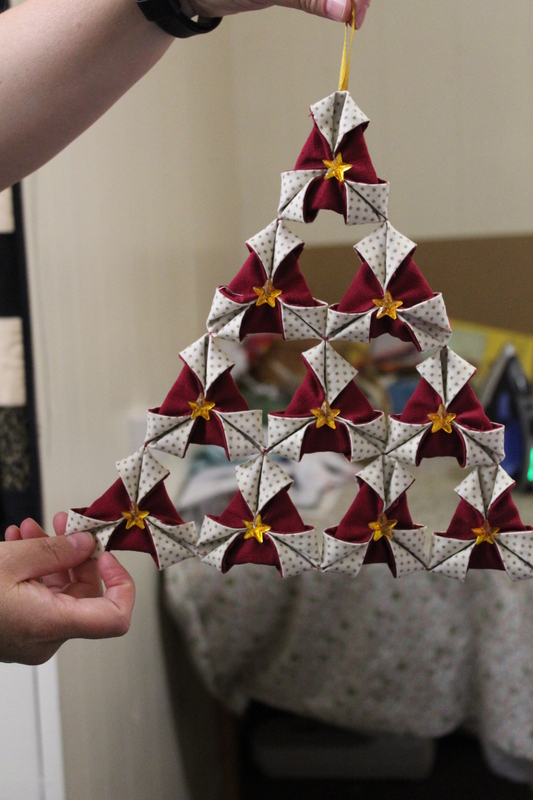 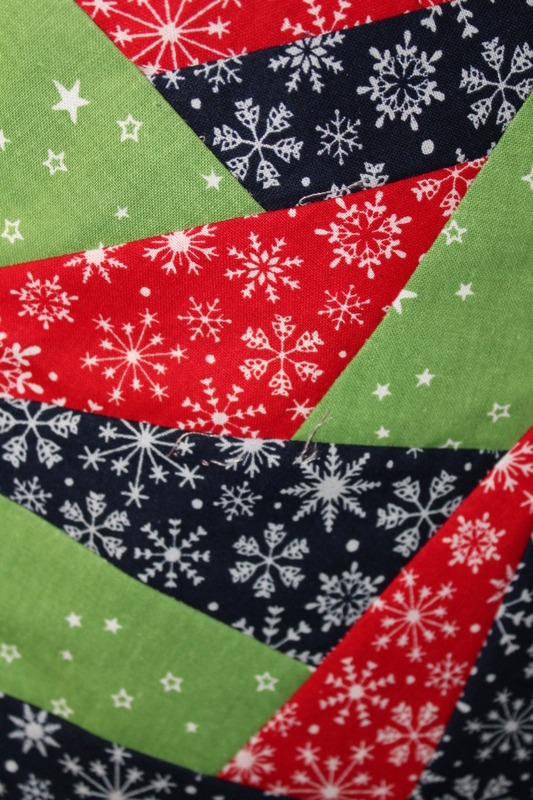 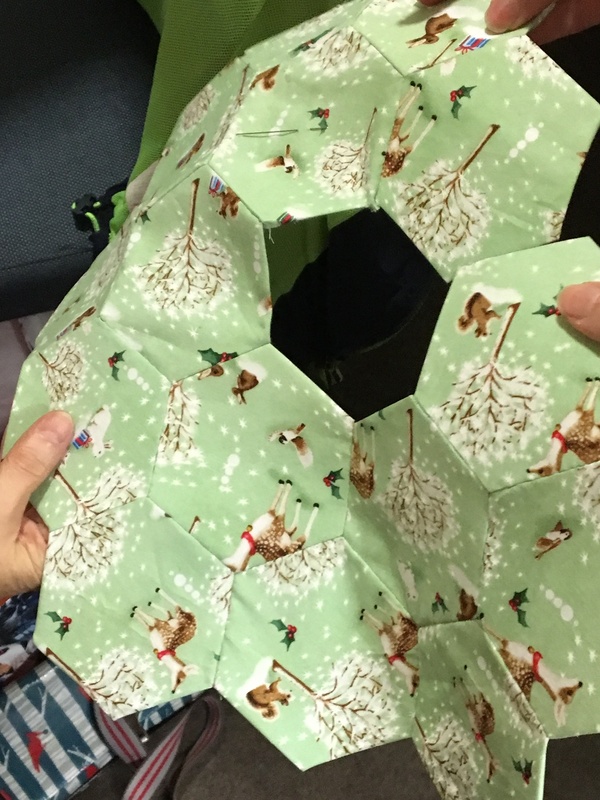 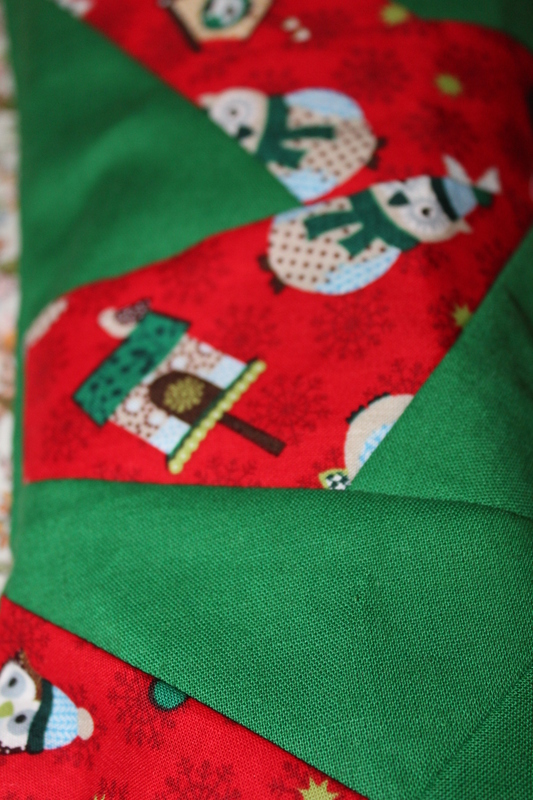 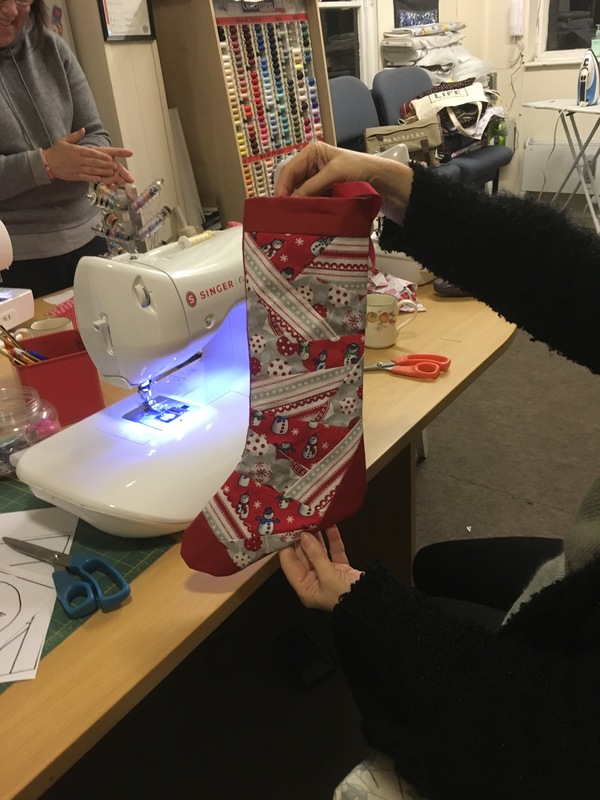 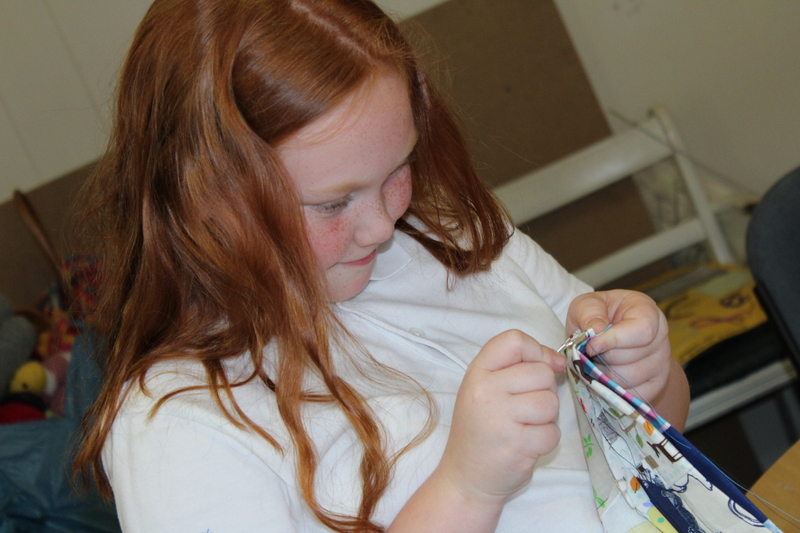 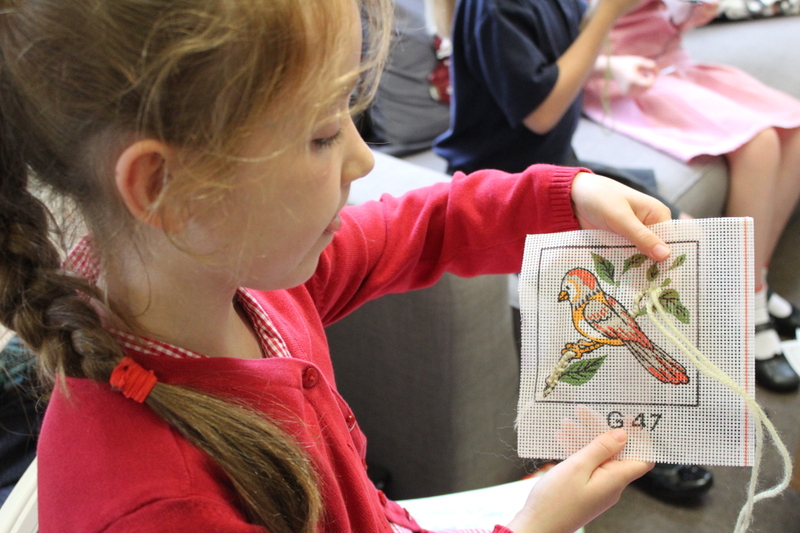 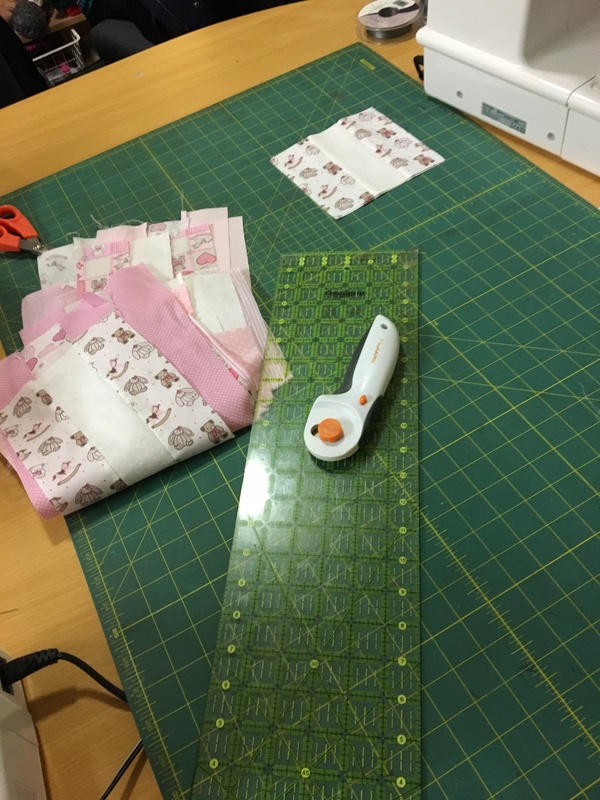 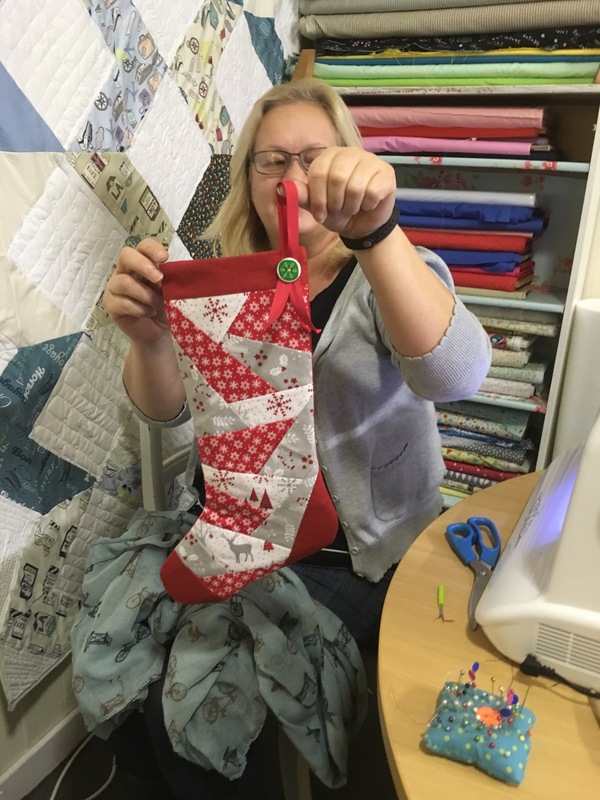 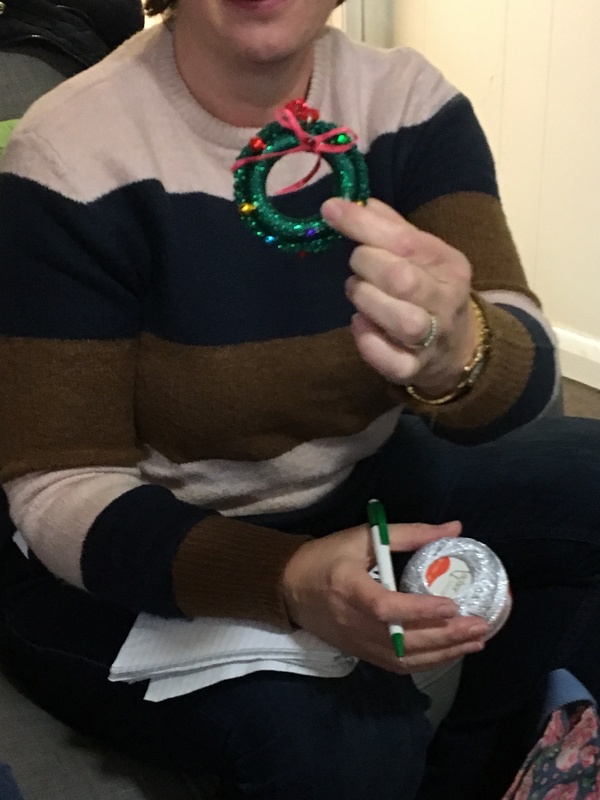 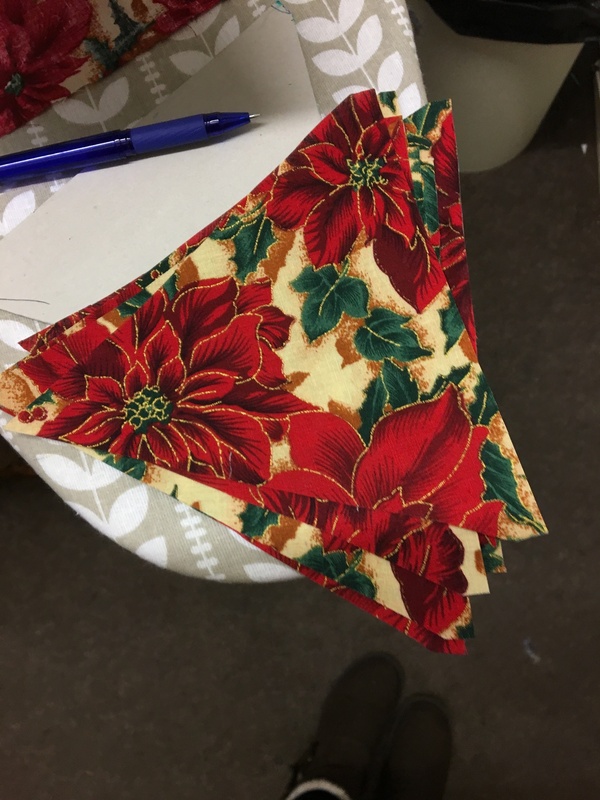 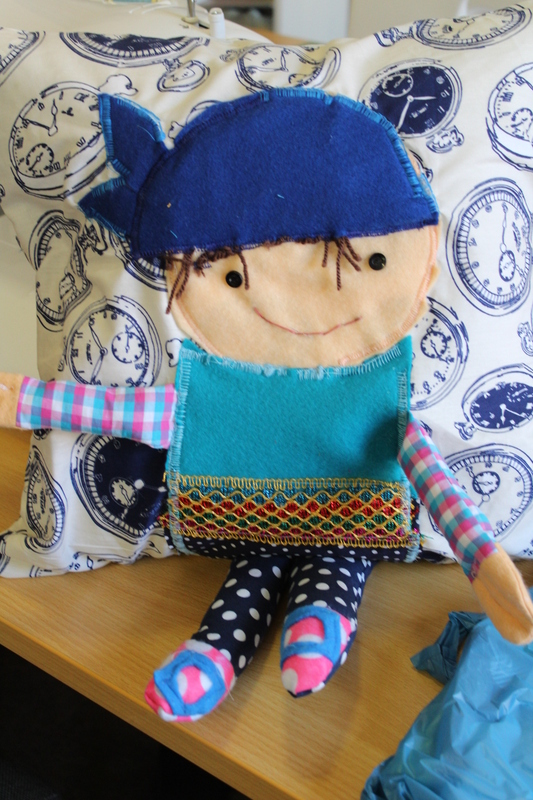 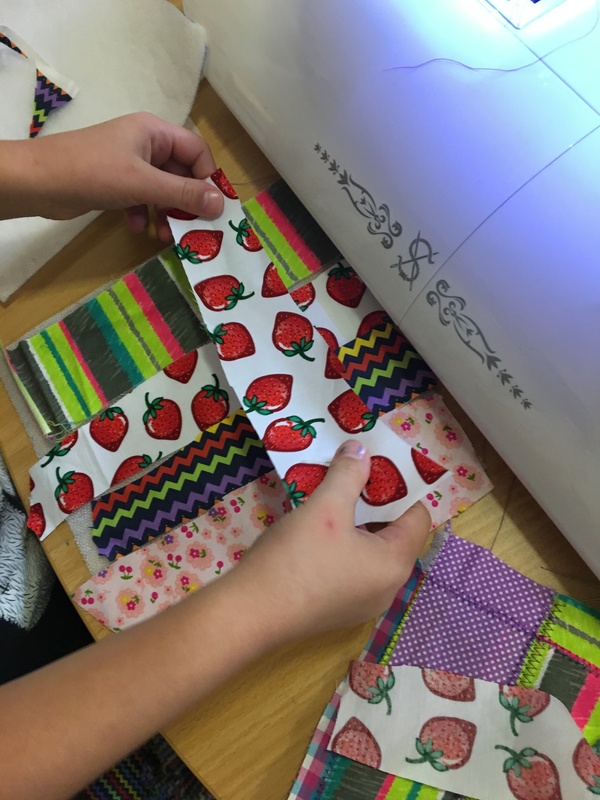 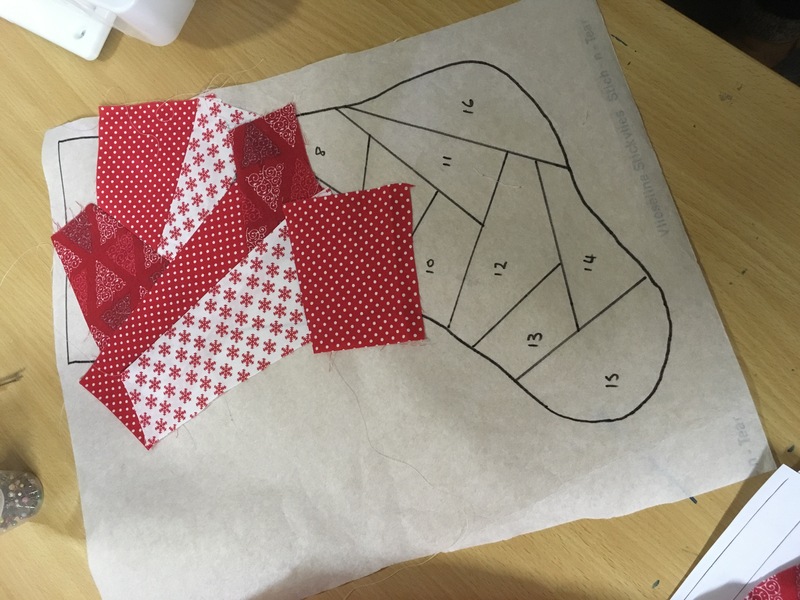 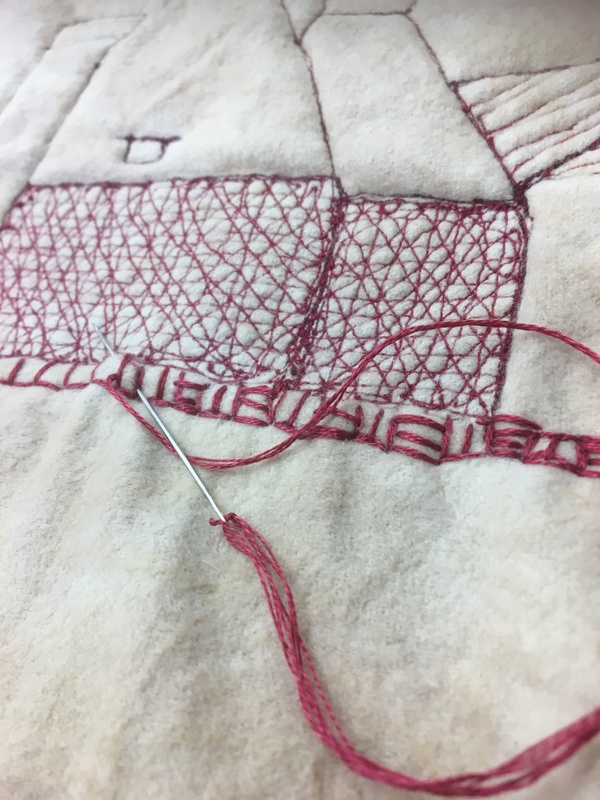 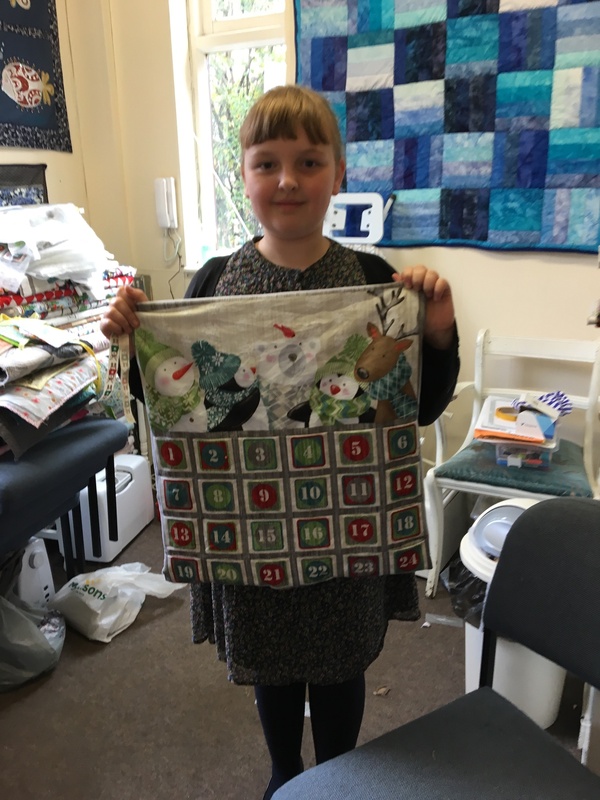 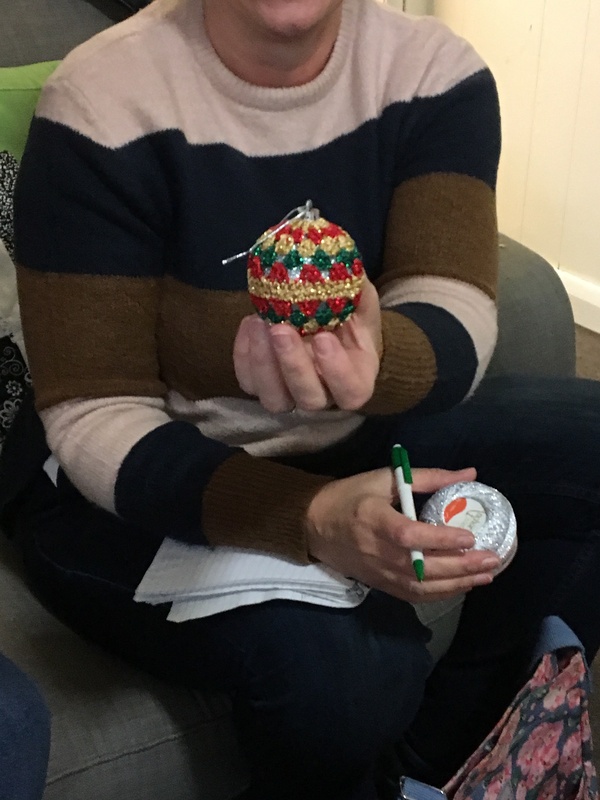 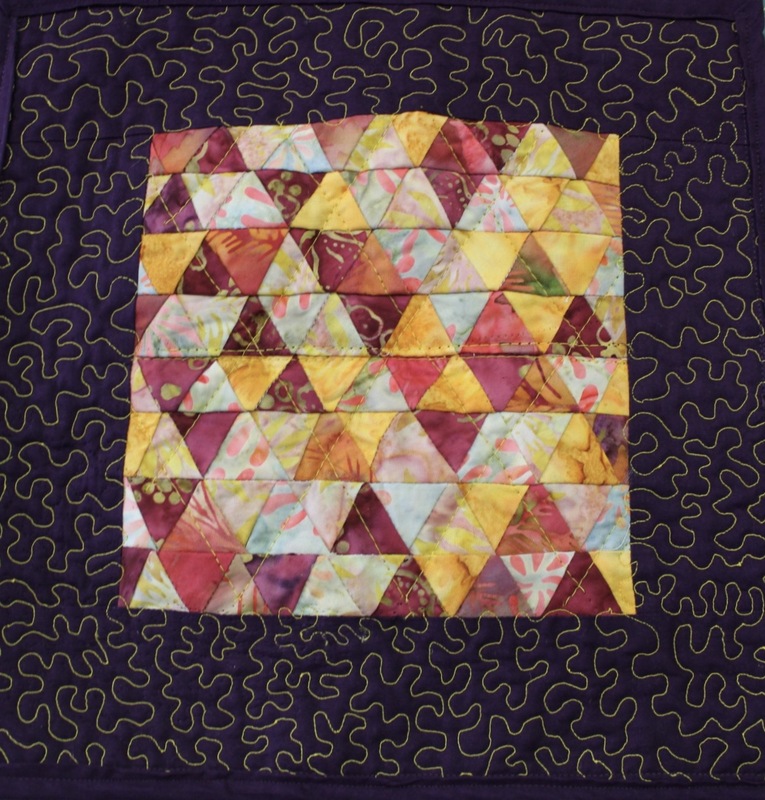 Paper Pieced Christmas Stocking workshop last week…..
Free motion embroidery workshop last week ….. 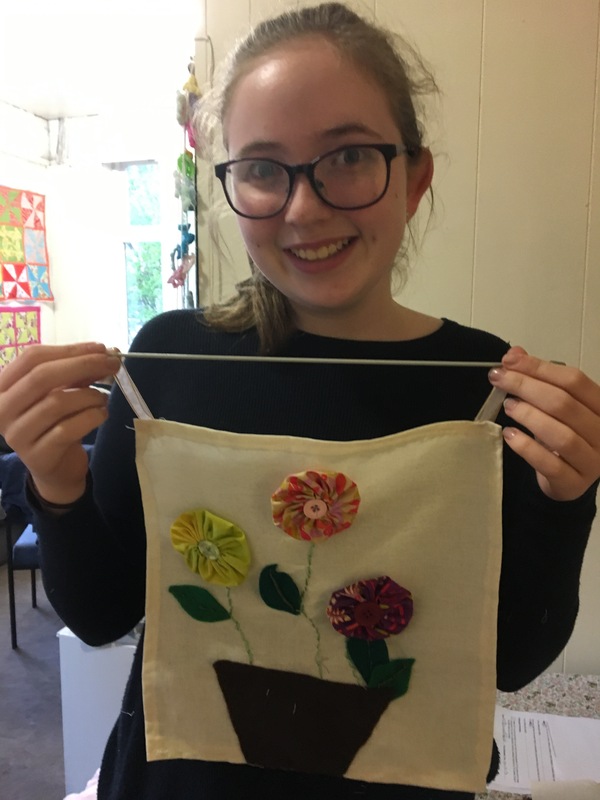 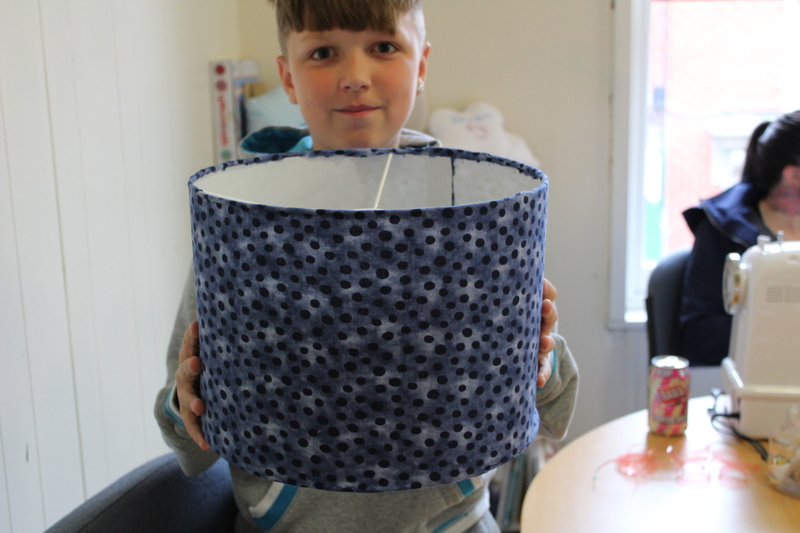 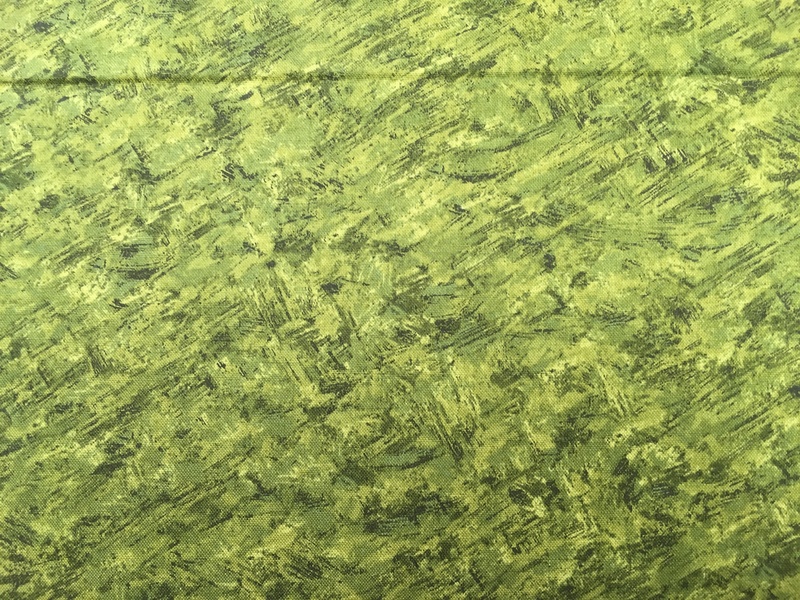 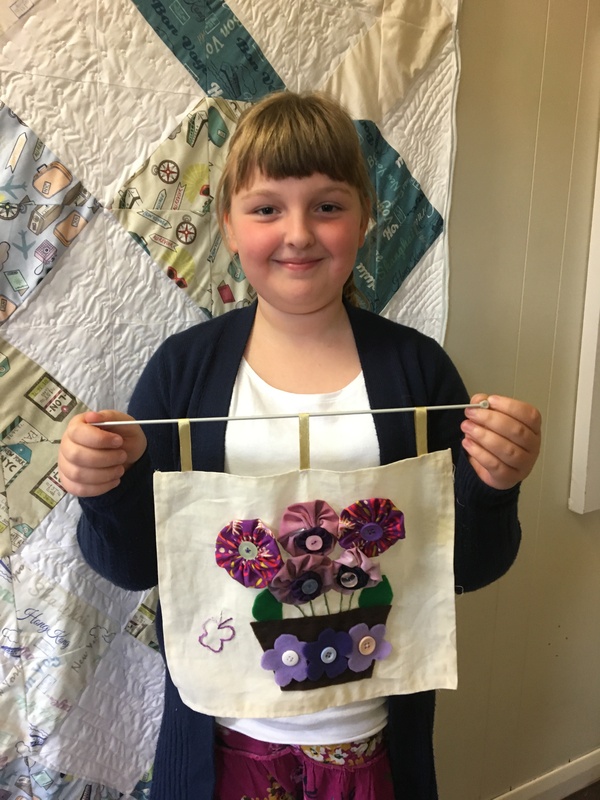 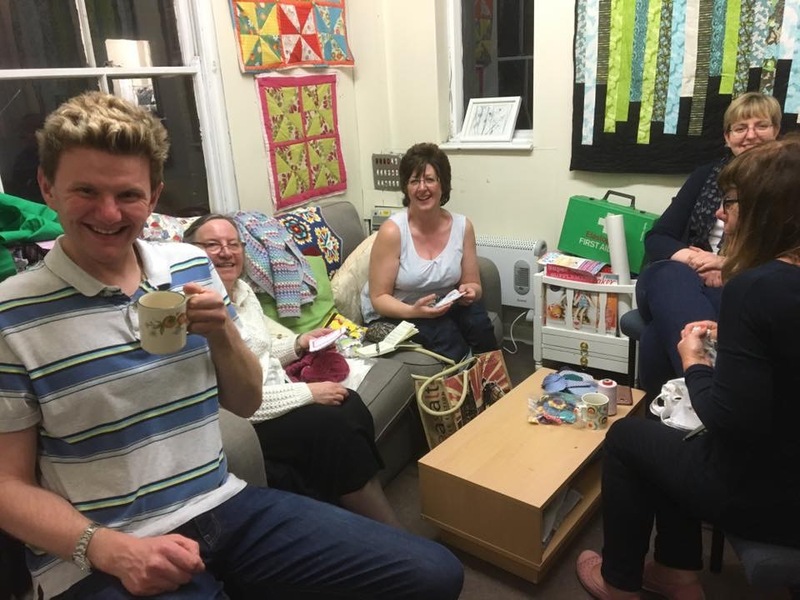 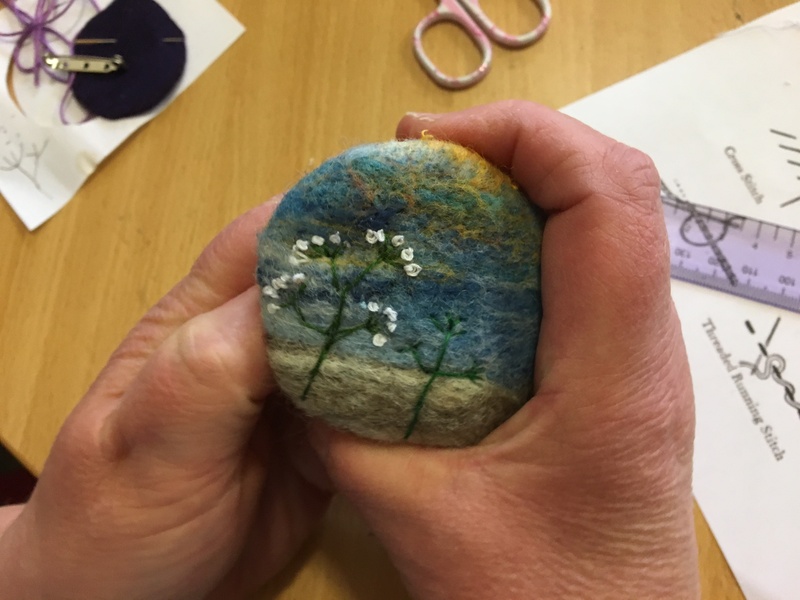 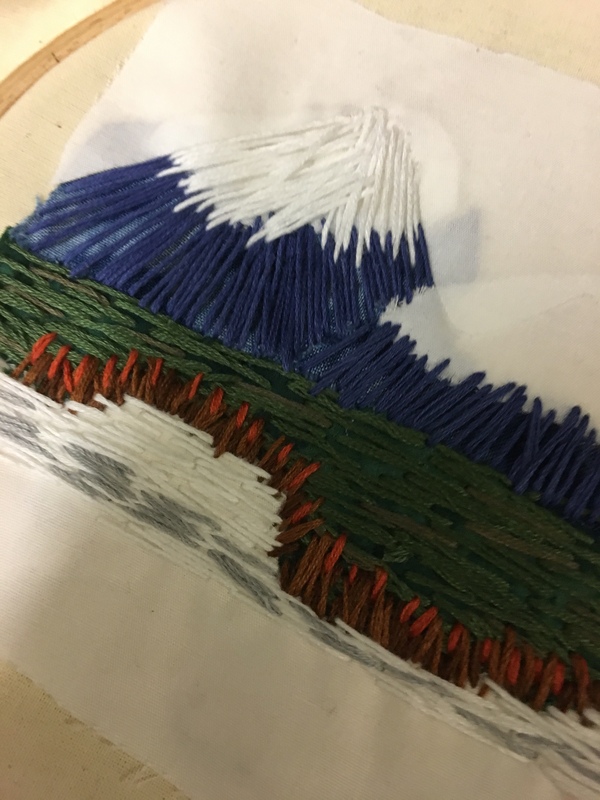 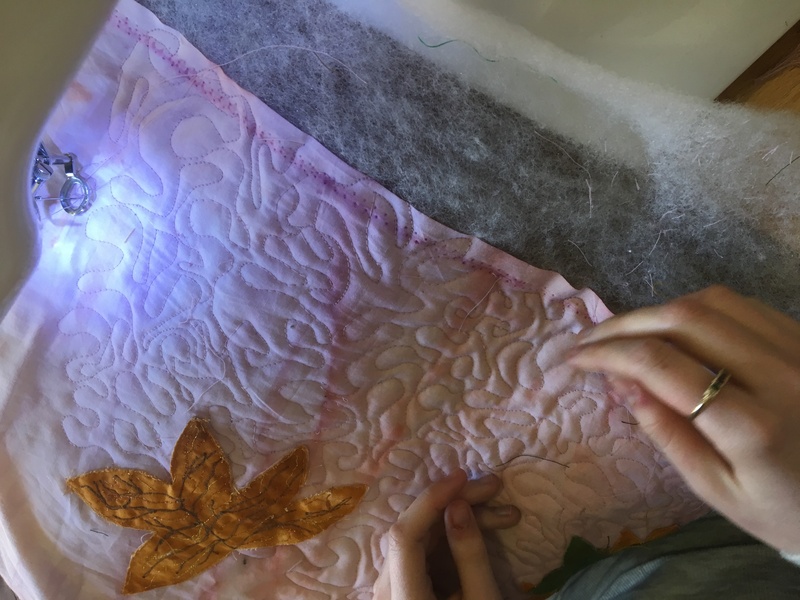 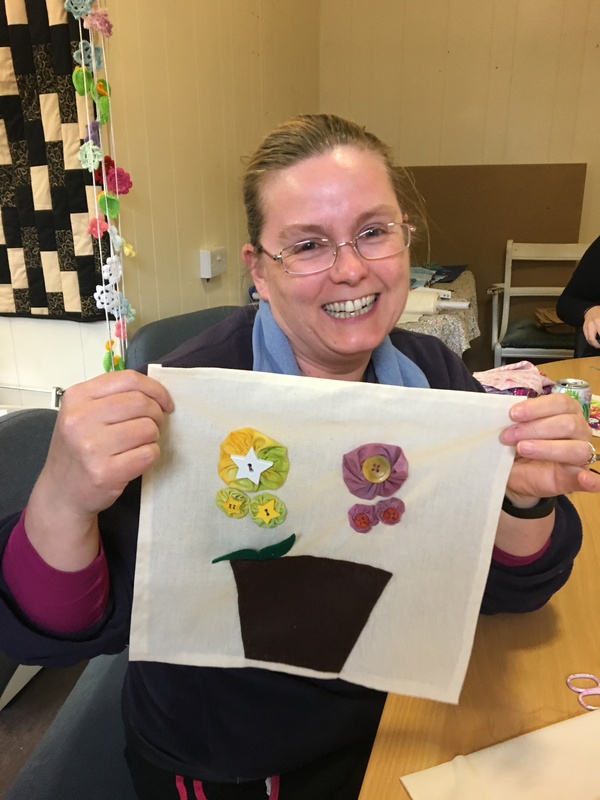 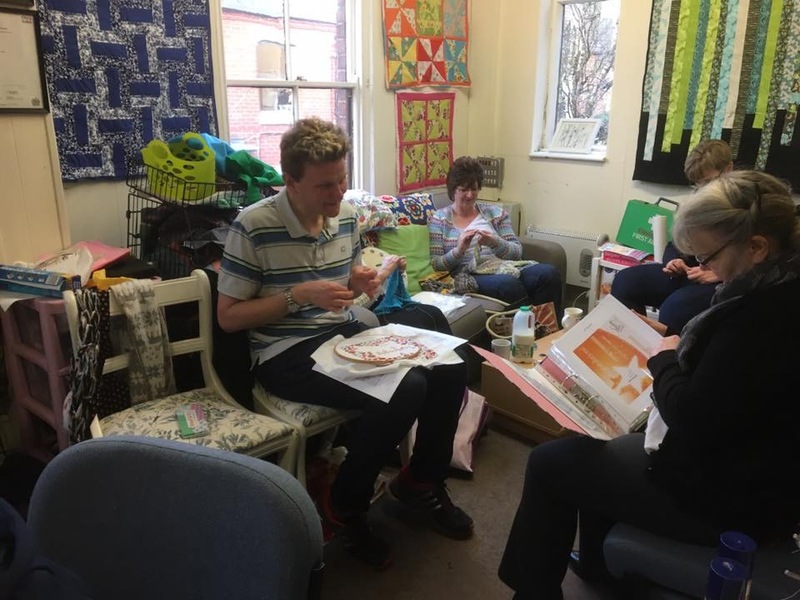 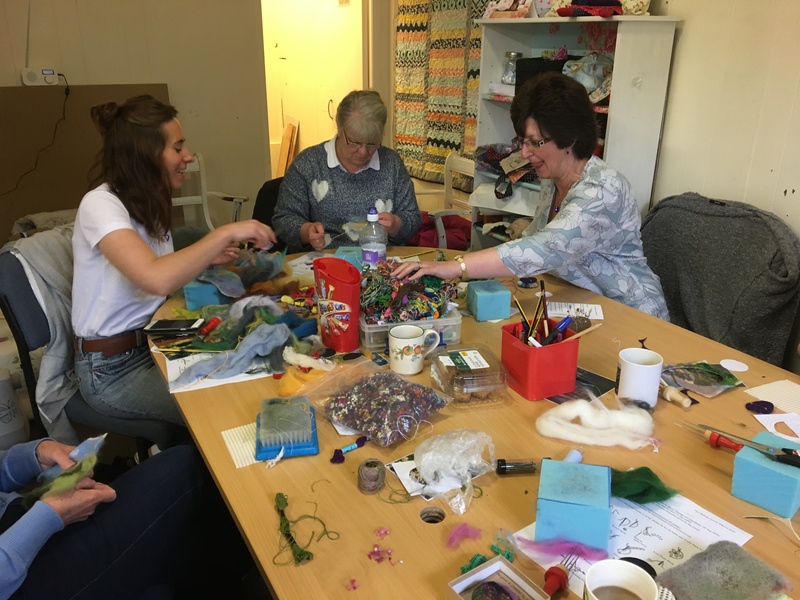 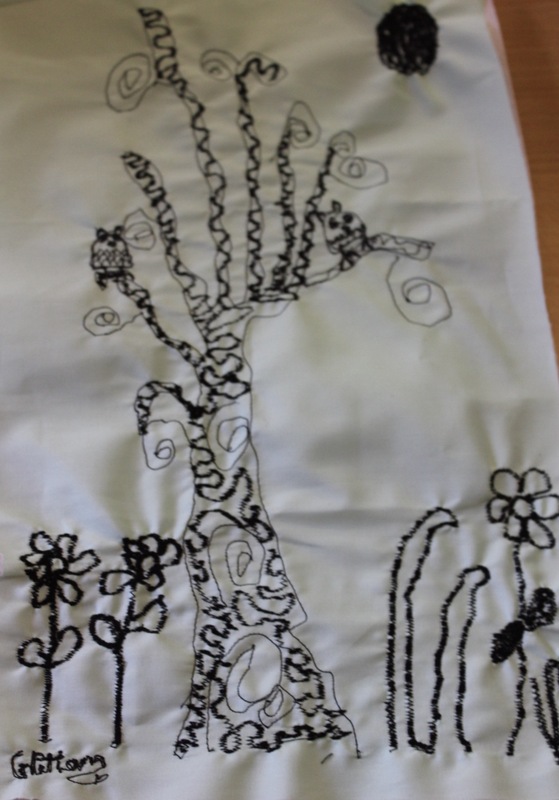 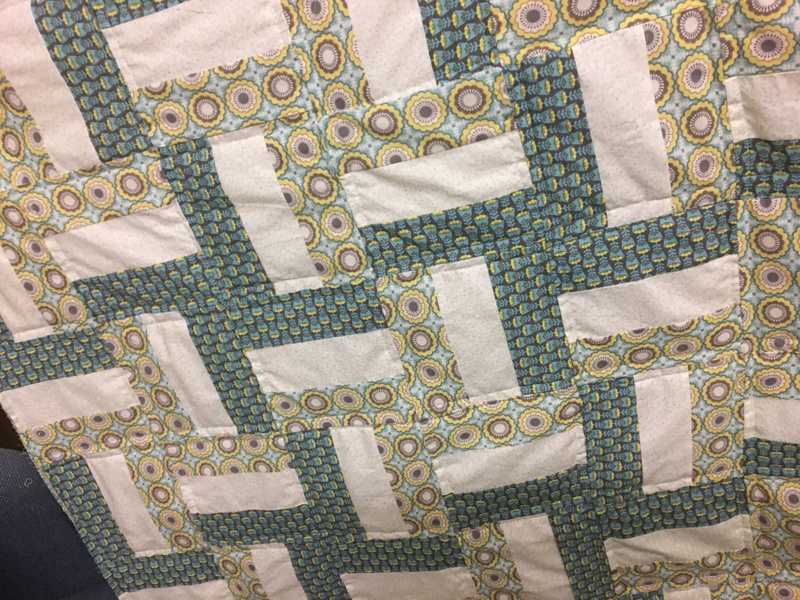 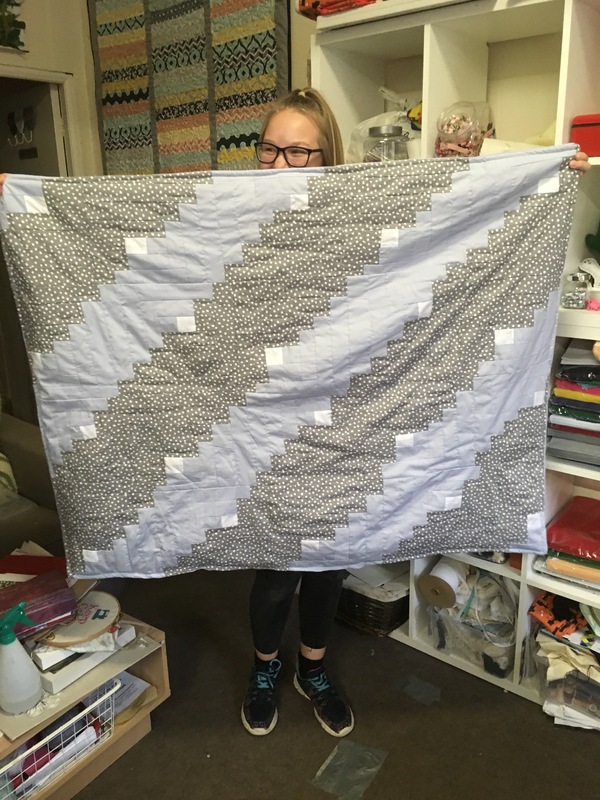 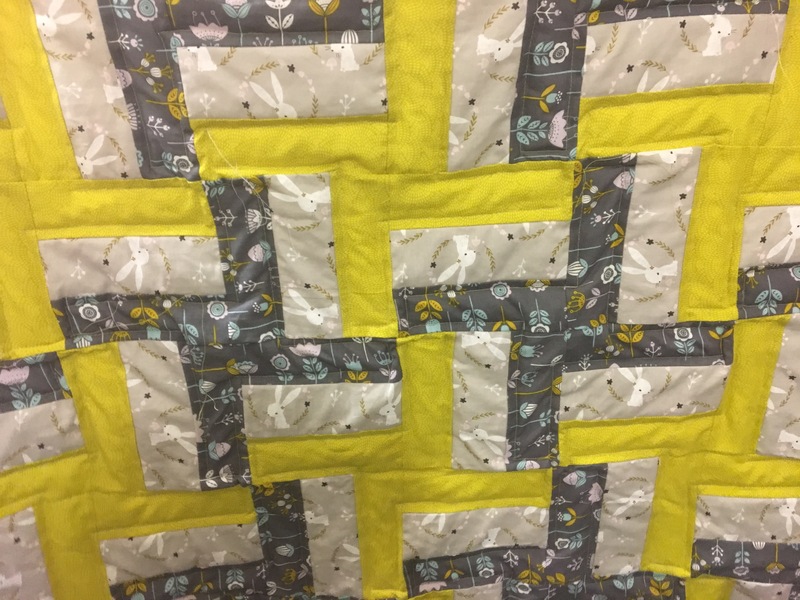 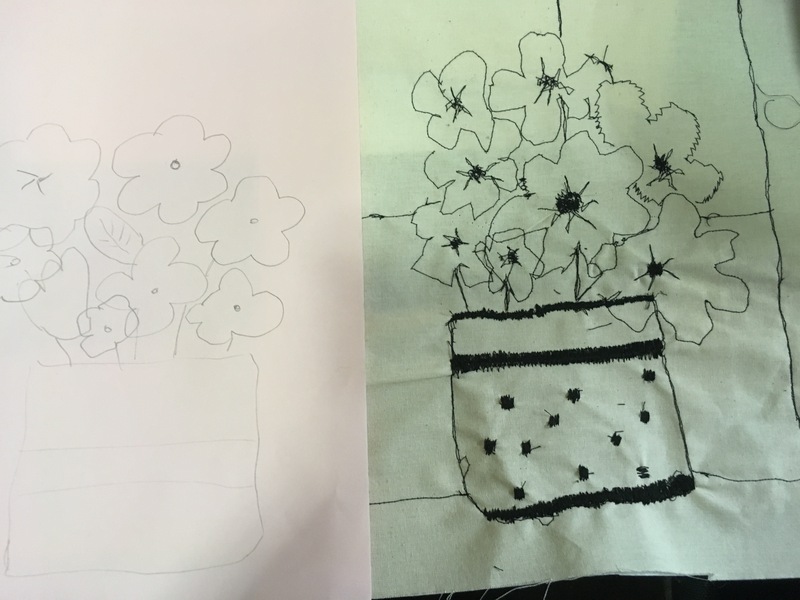 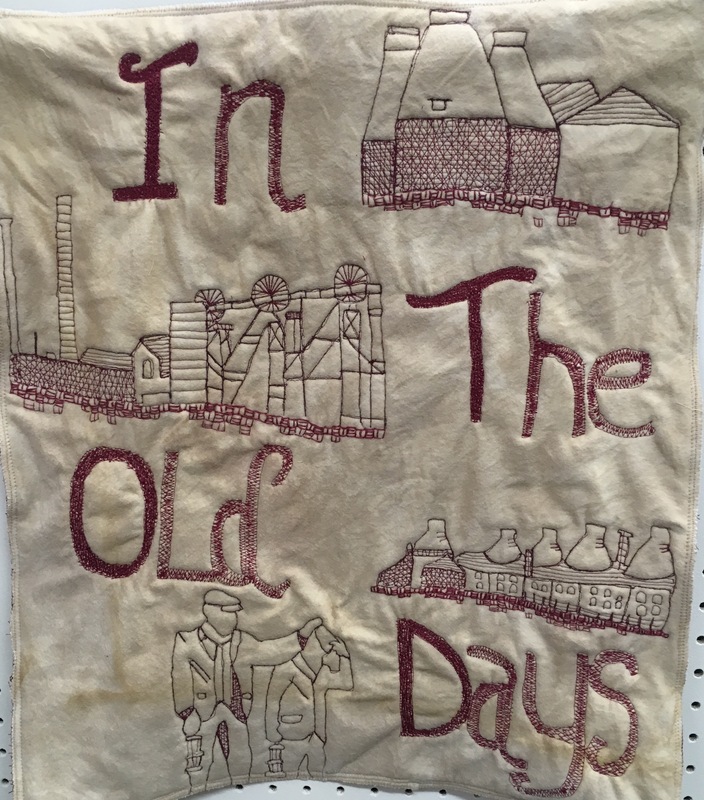 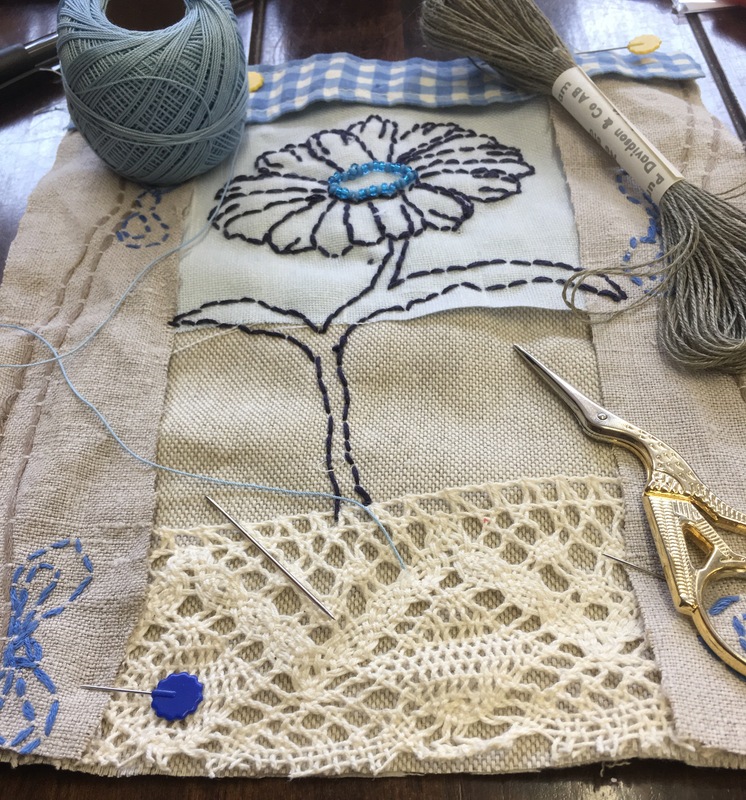 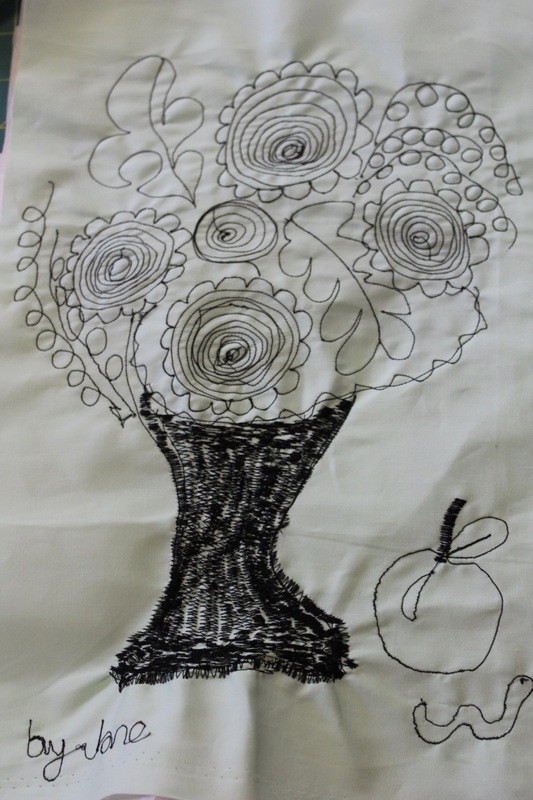 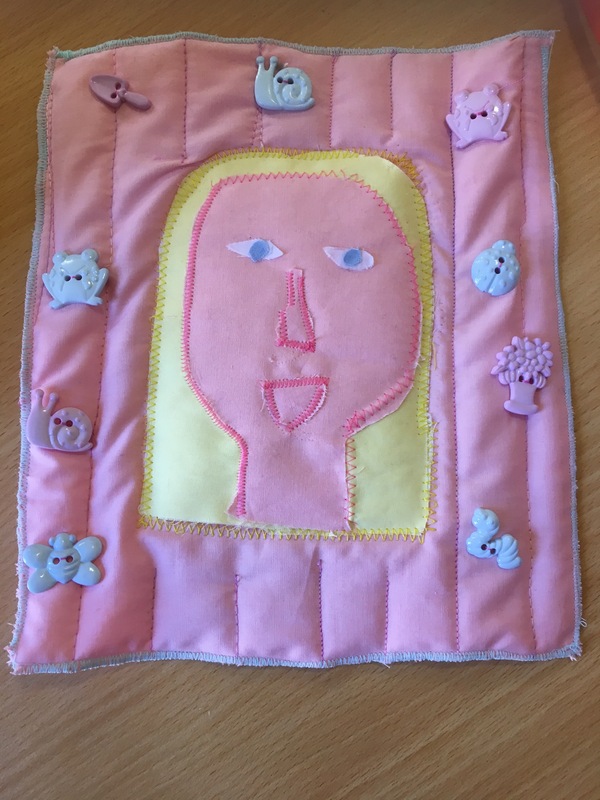 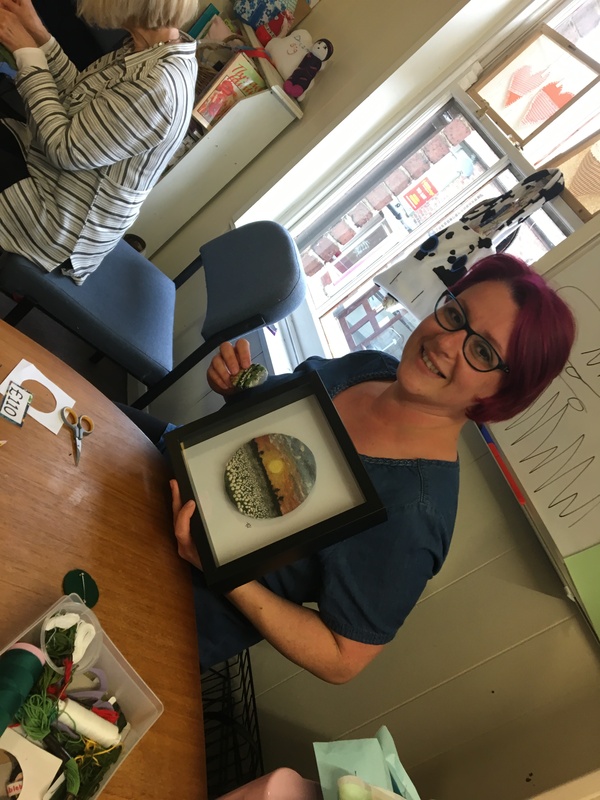 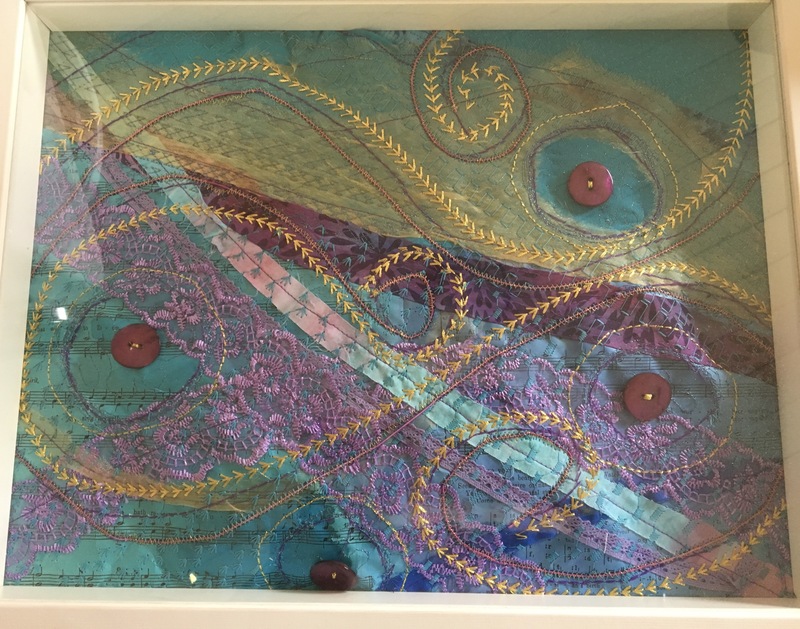 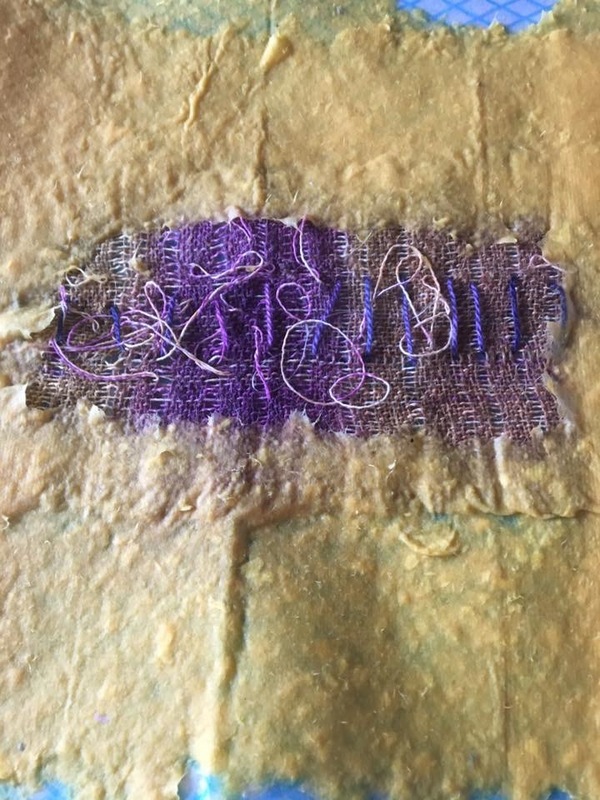 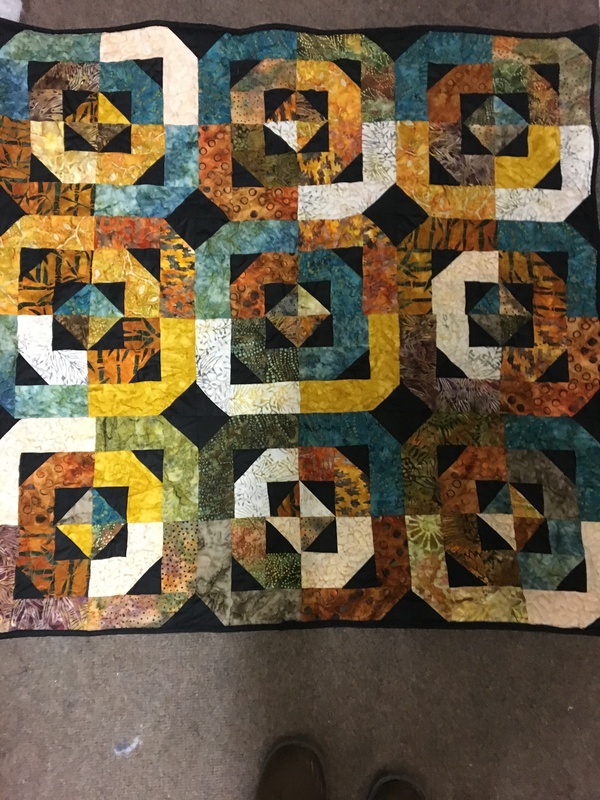 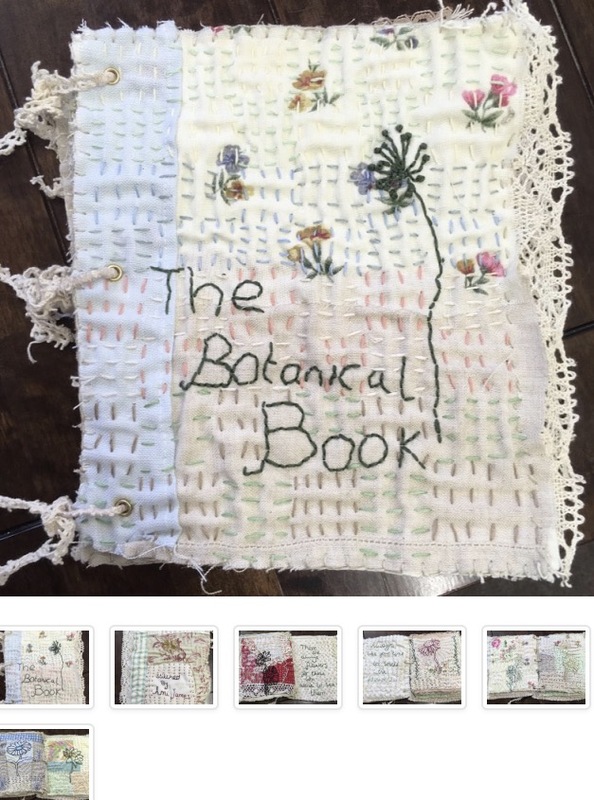 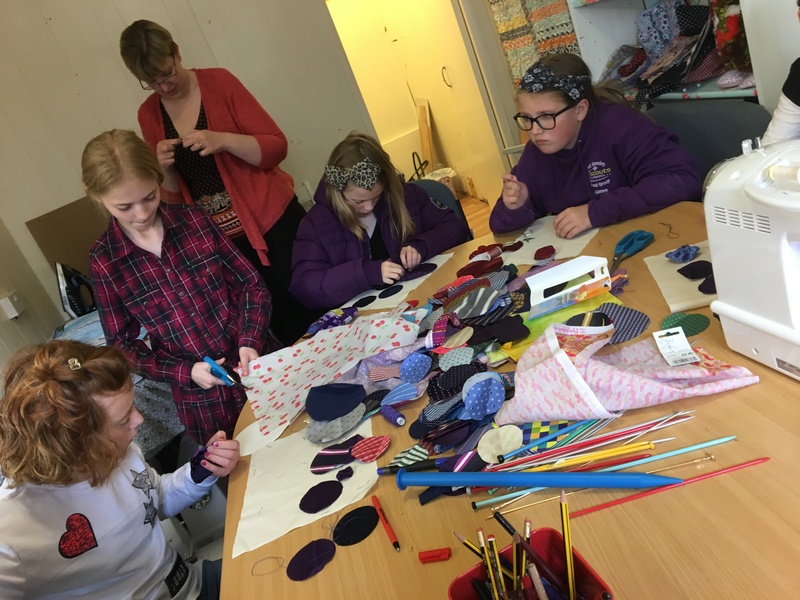 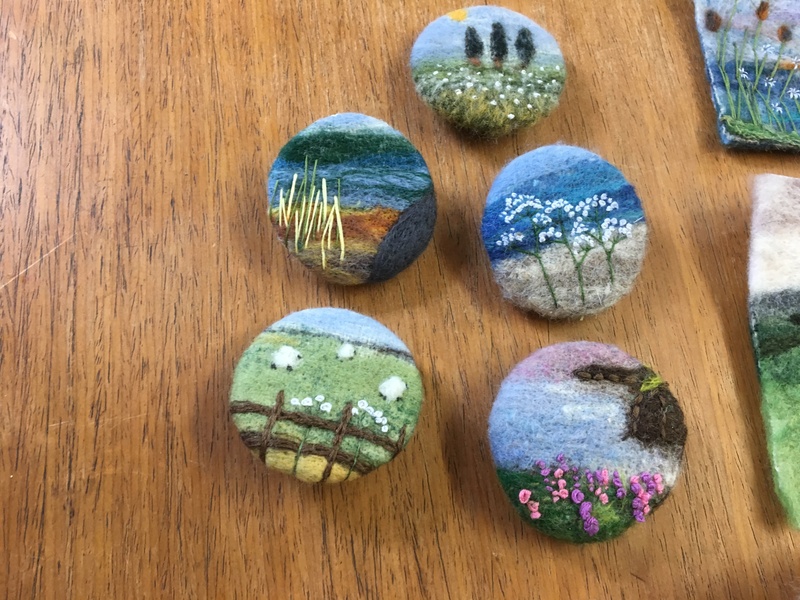 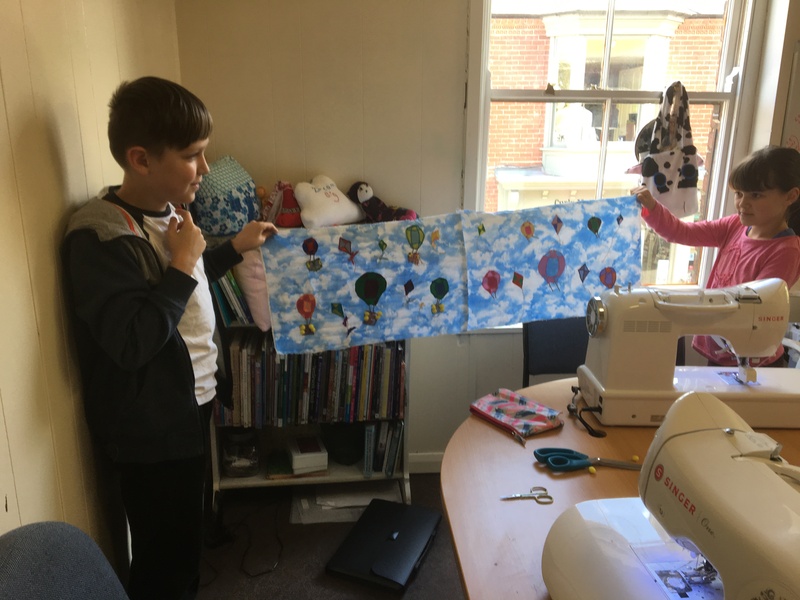 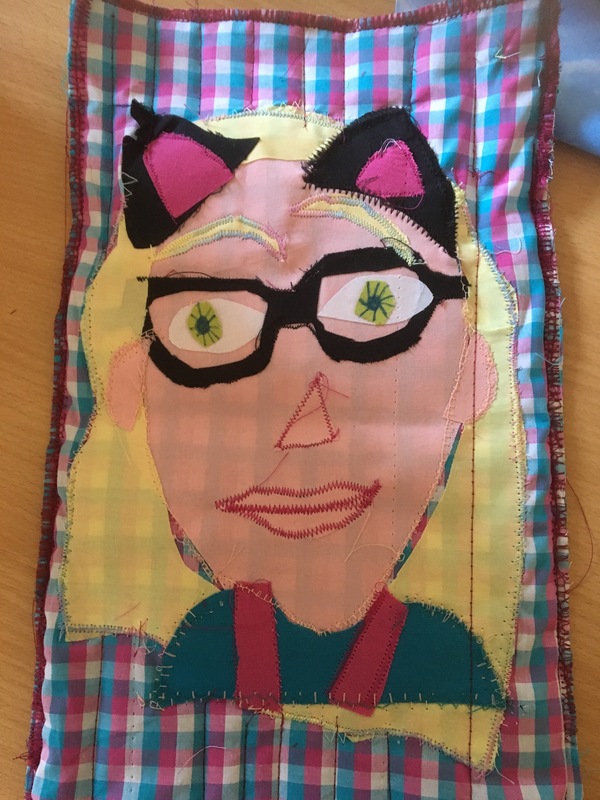 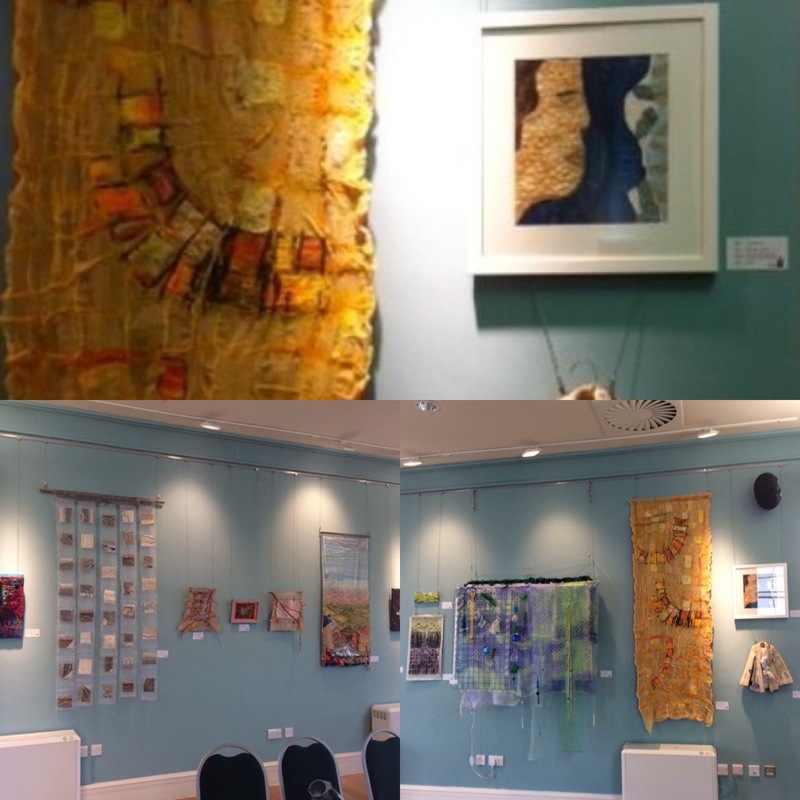 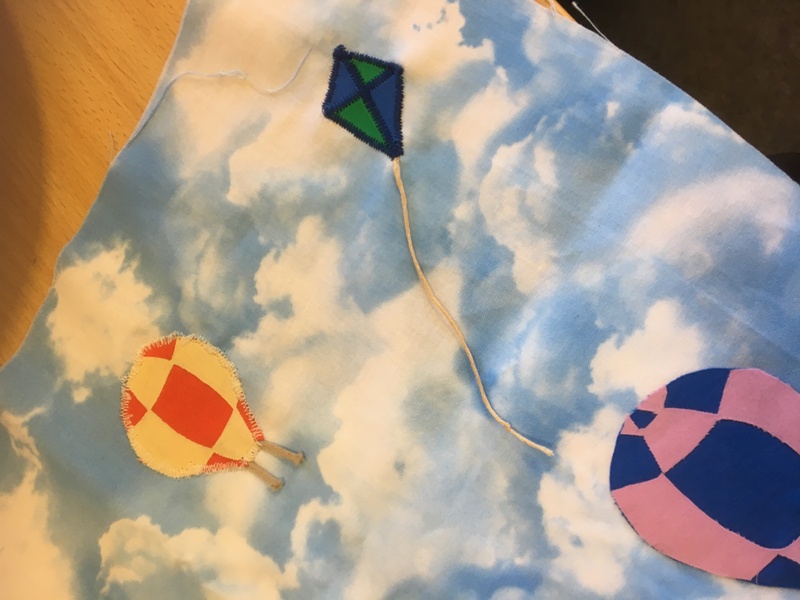 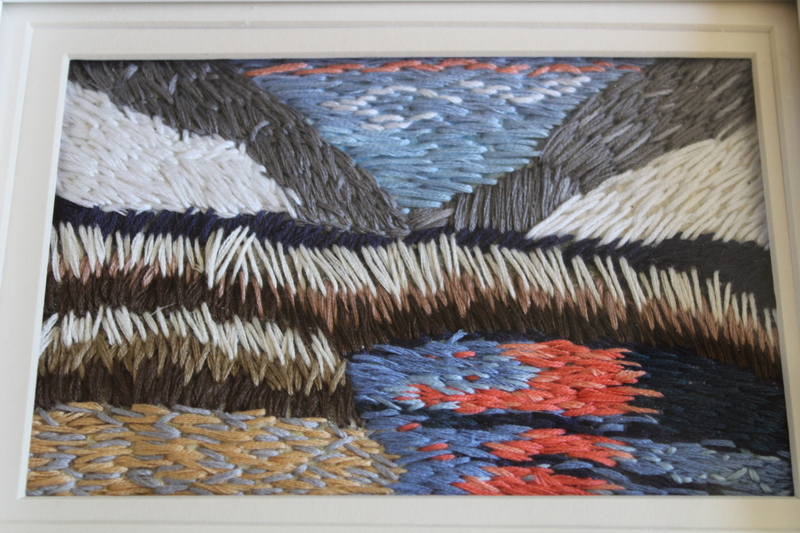 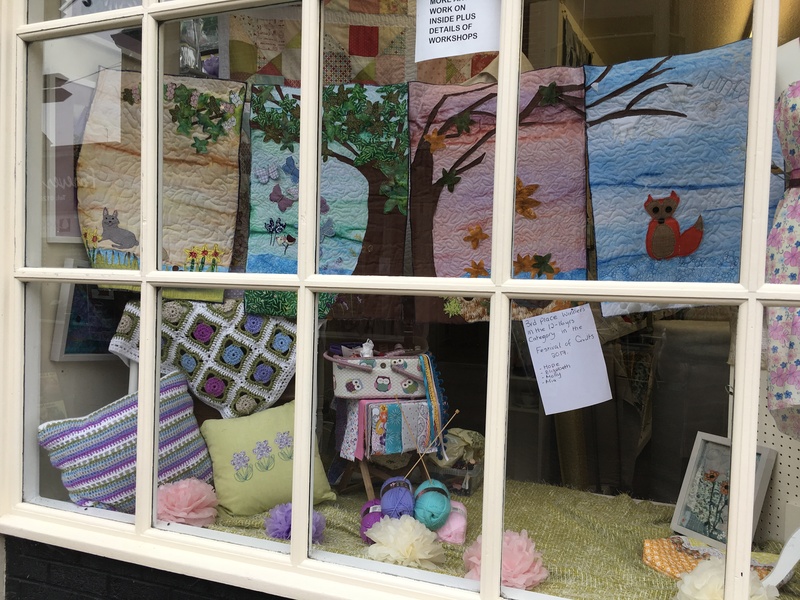 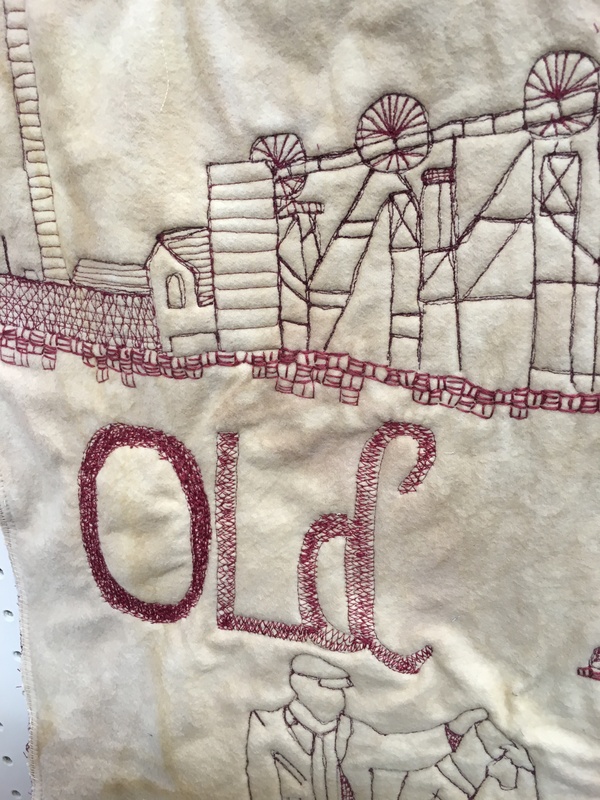 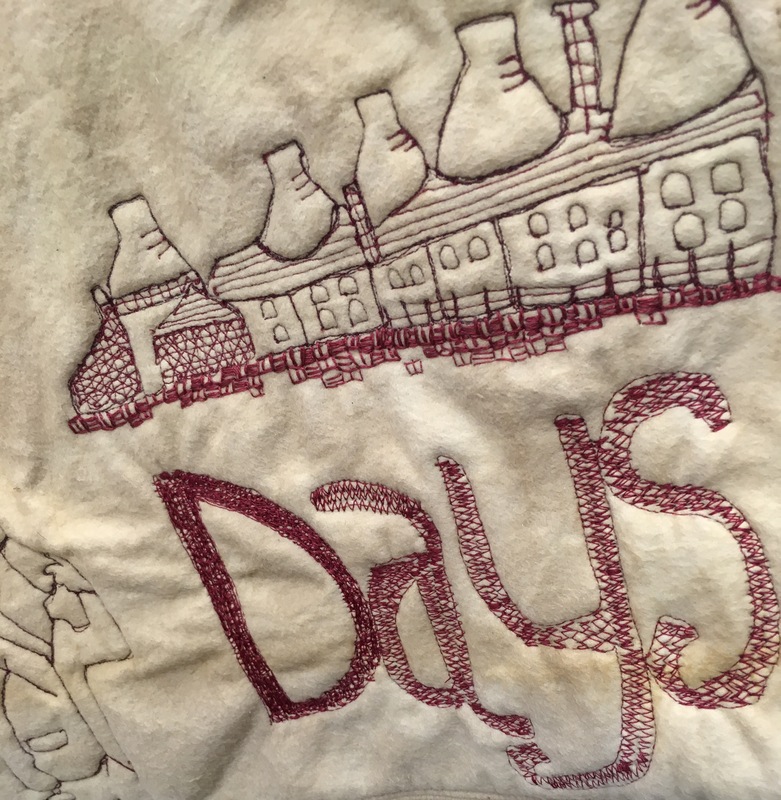 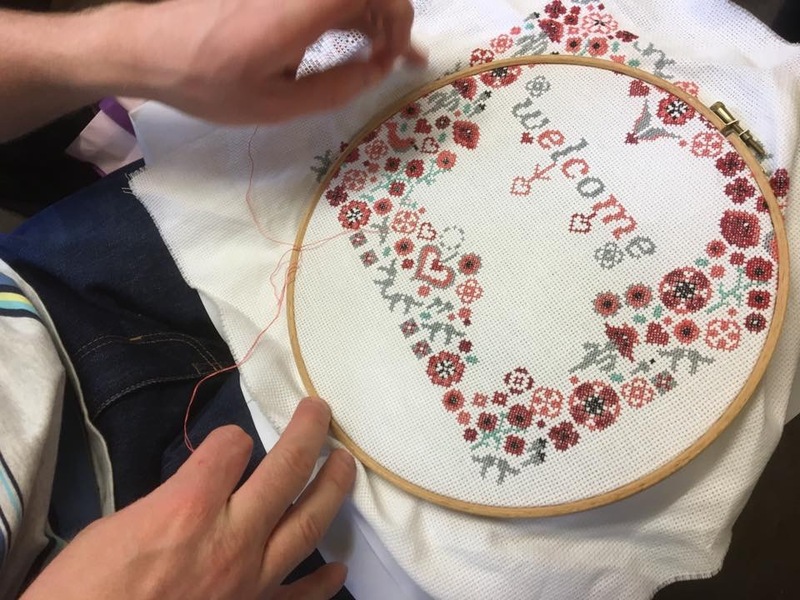 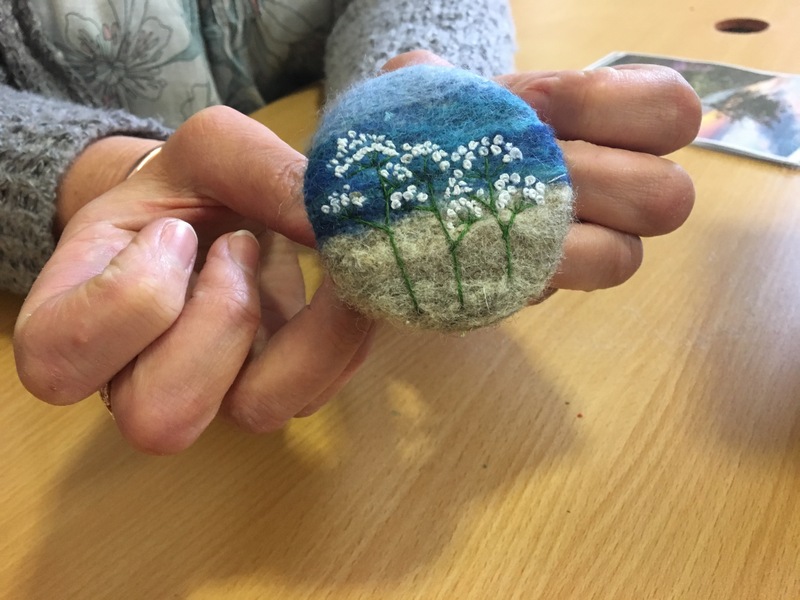 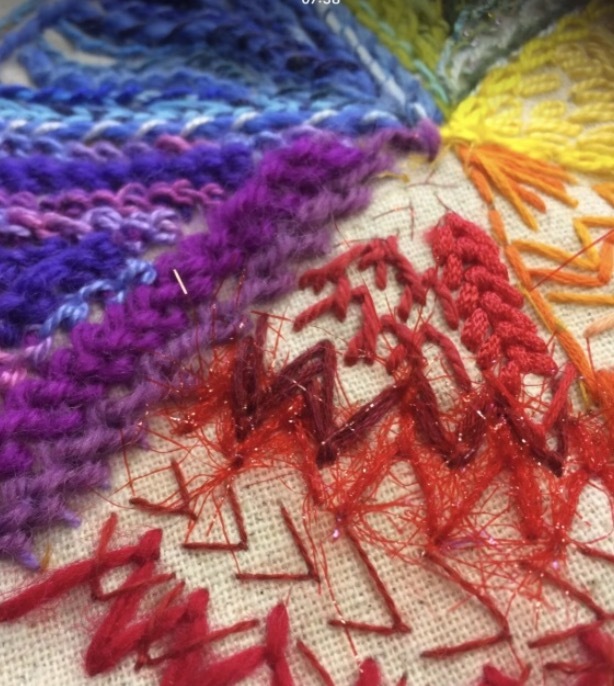 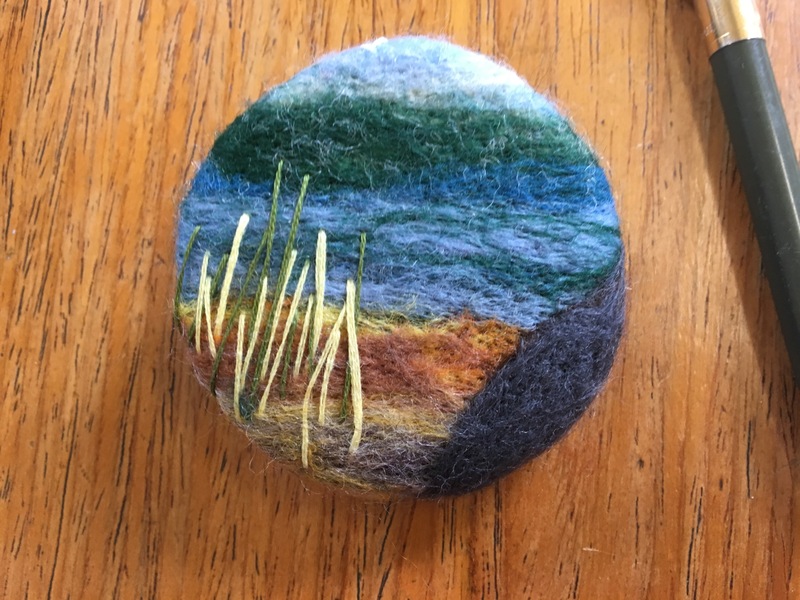 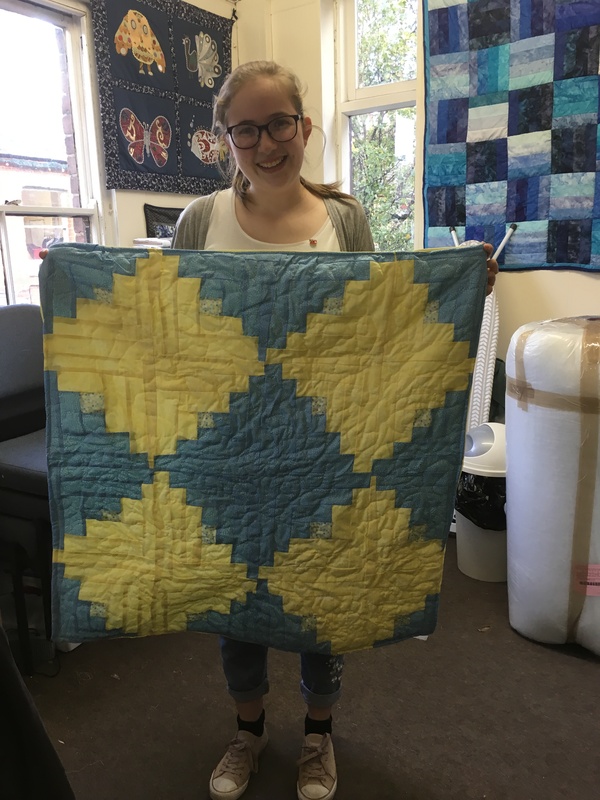 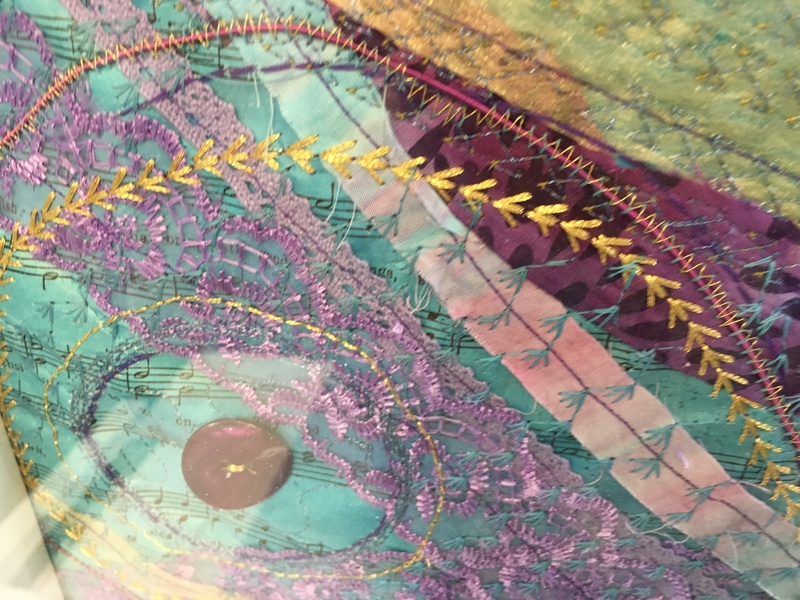 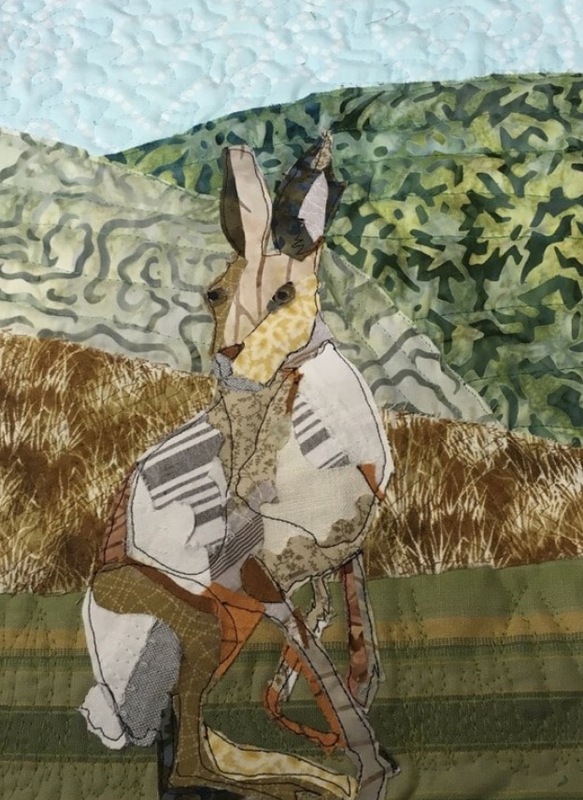 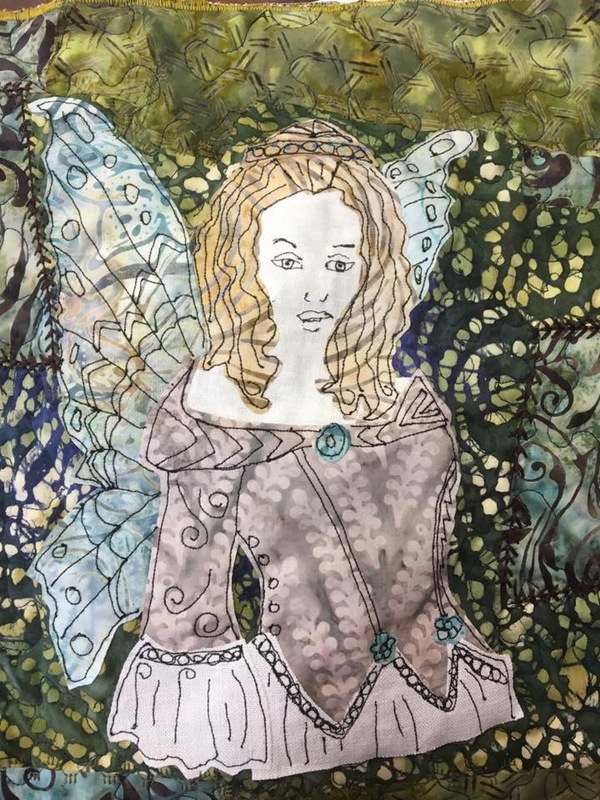 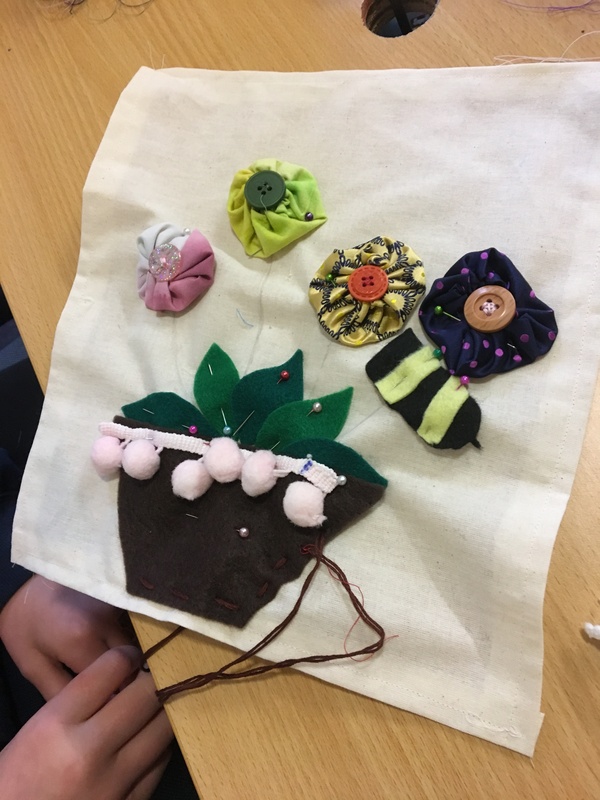 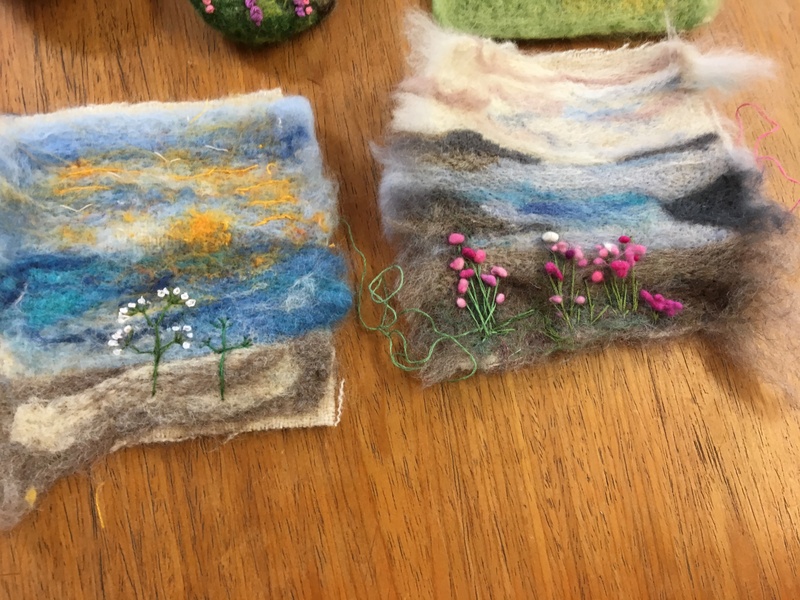 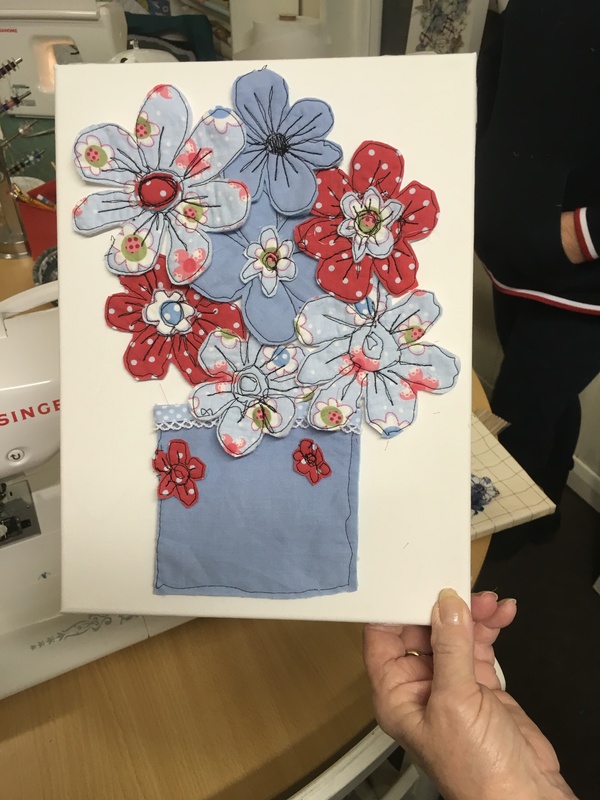 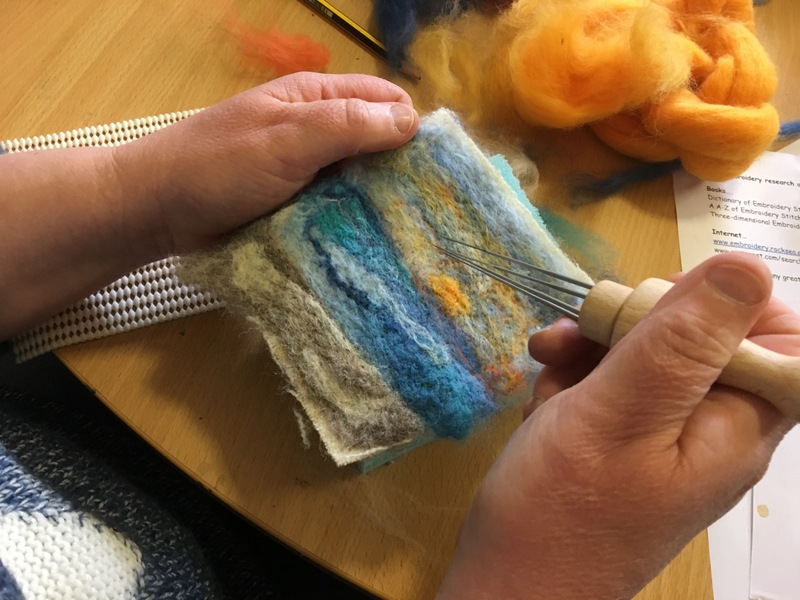 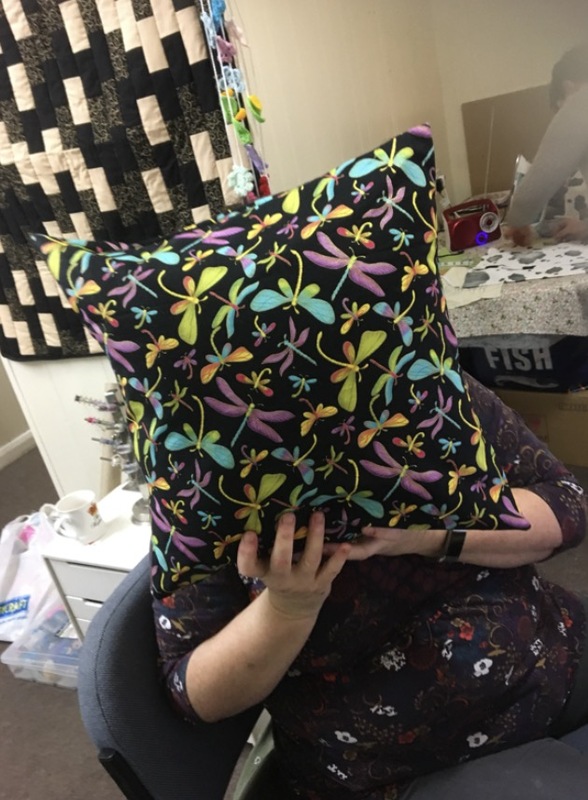 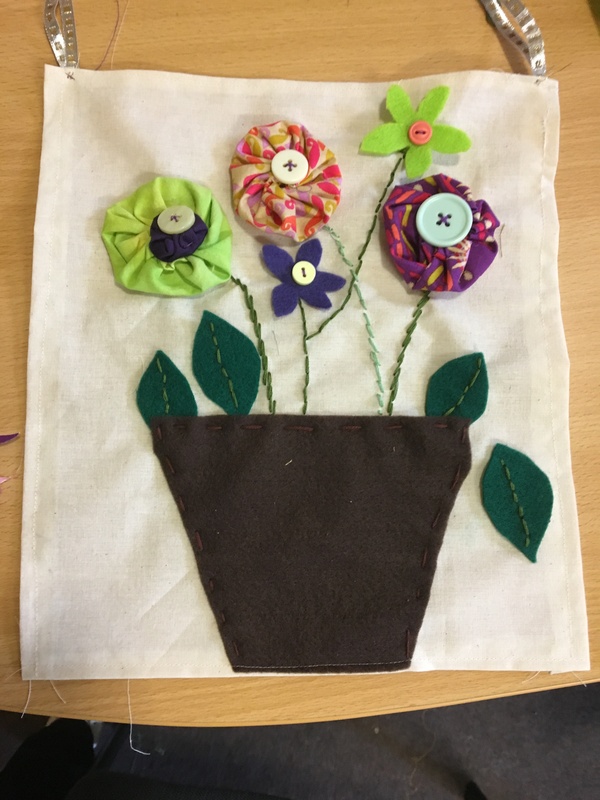 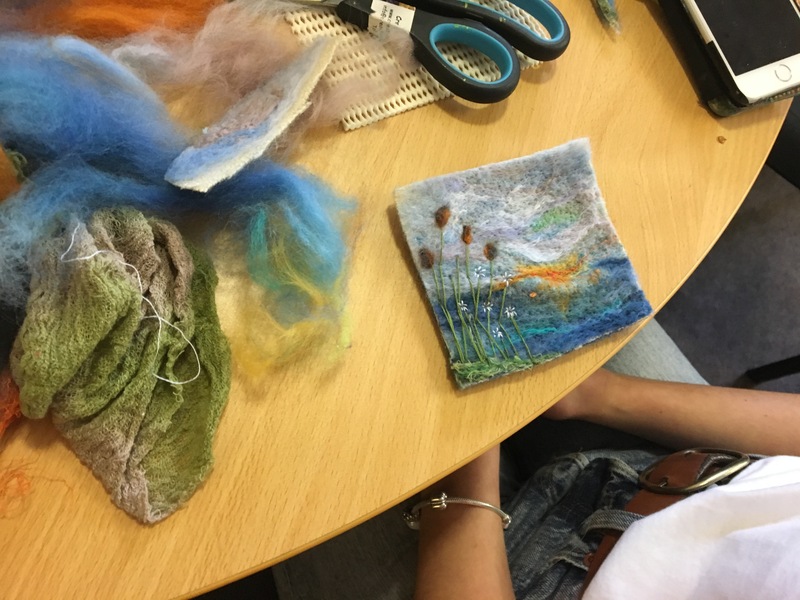 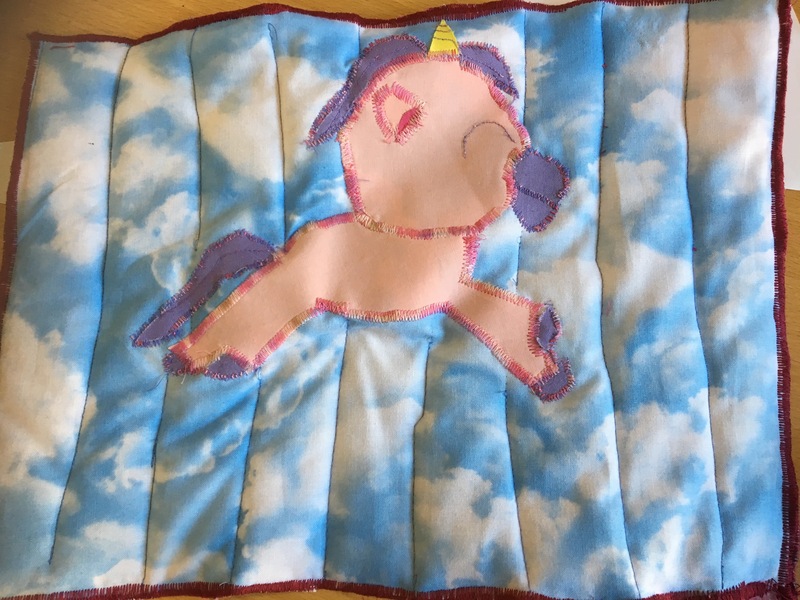 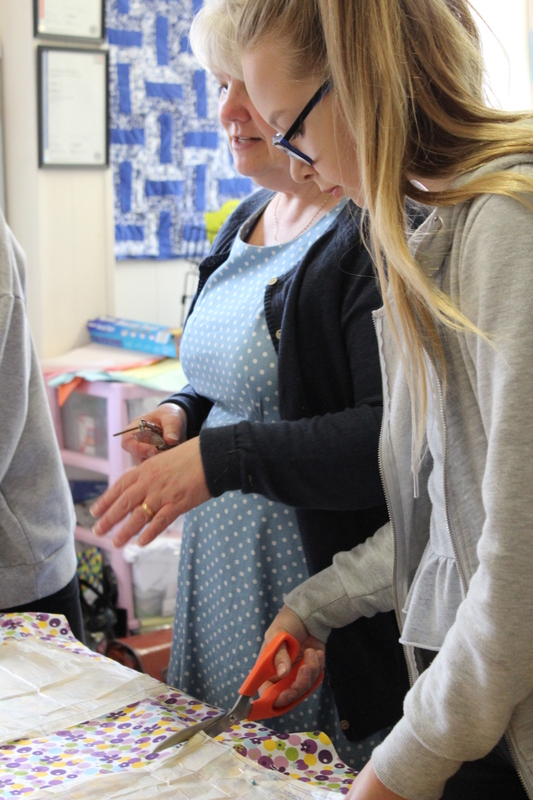 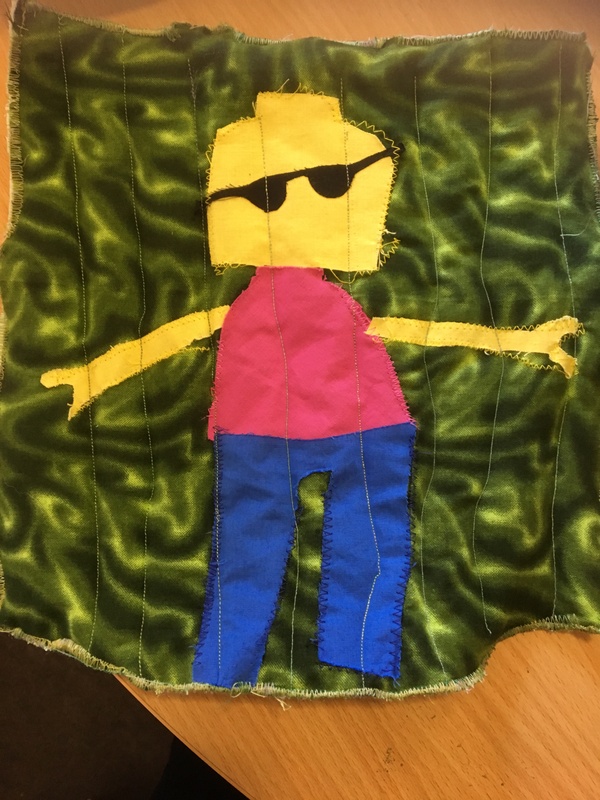 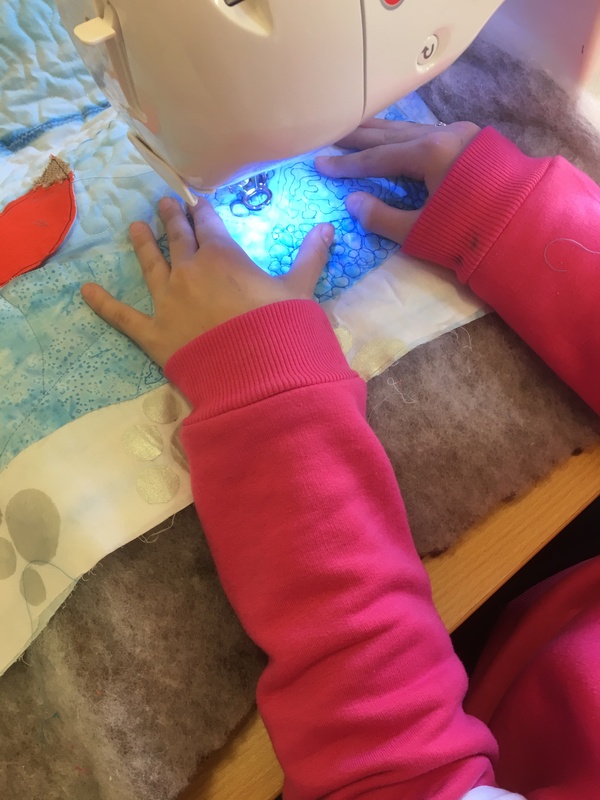 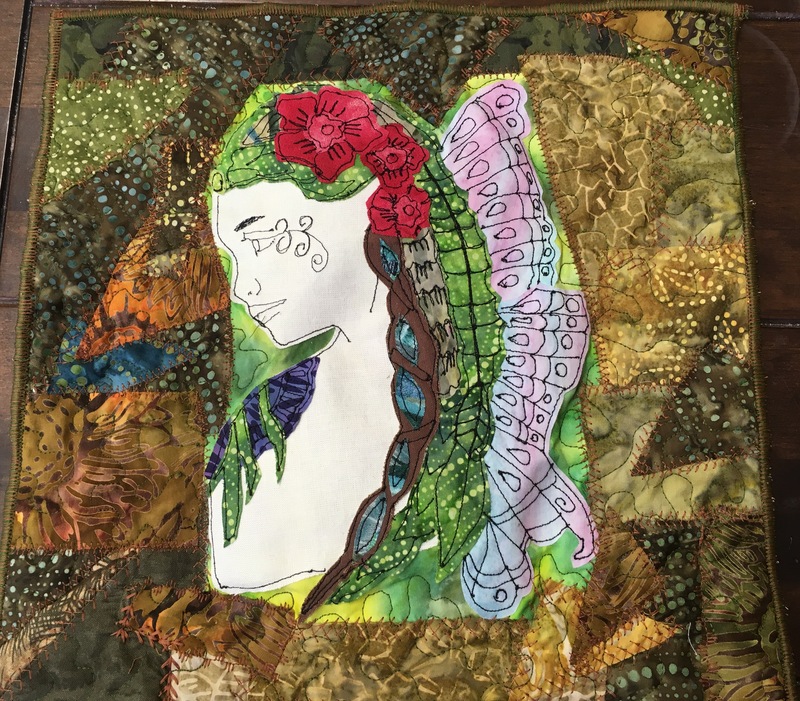 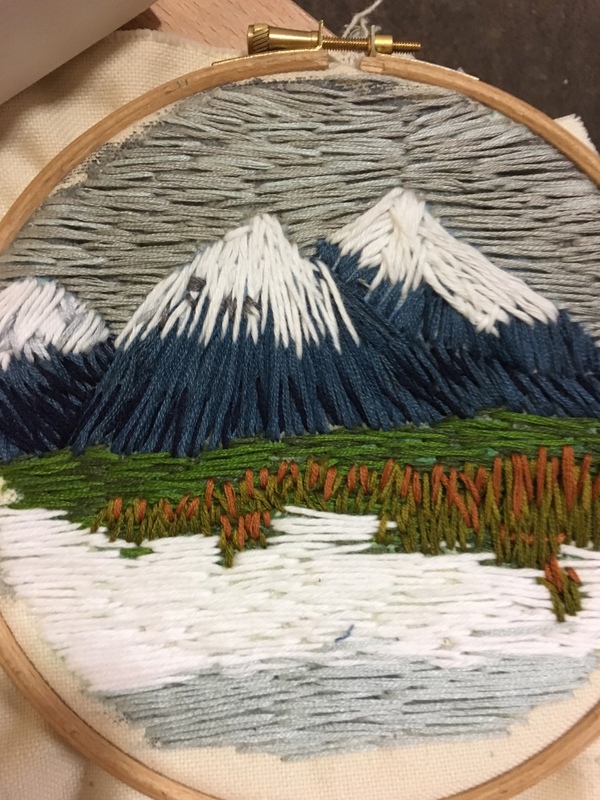 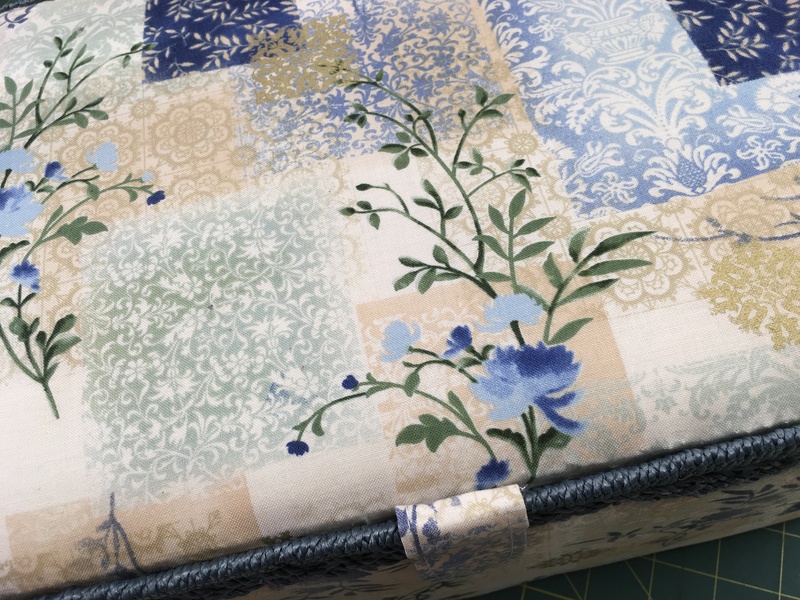 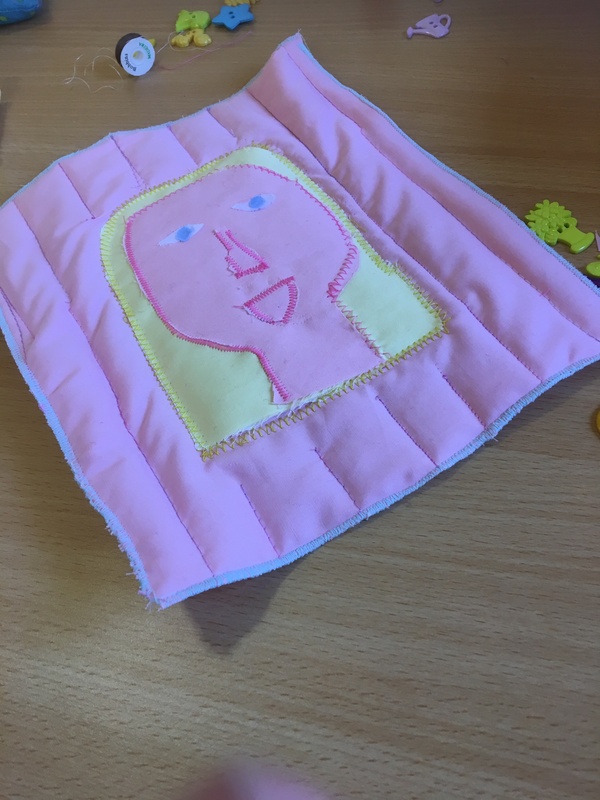 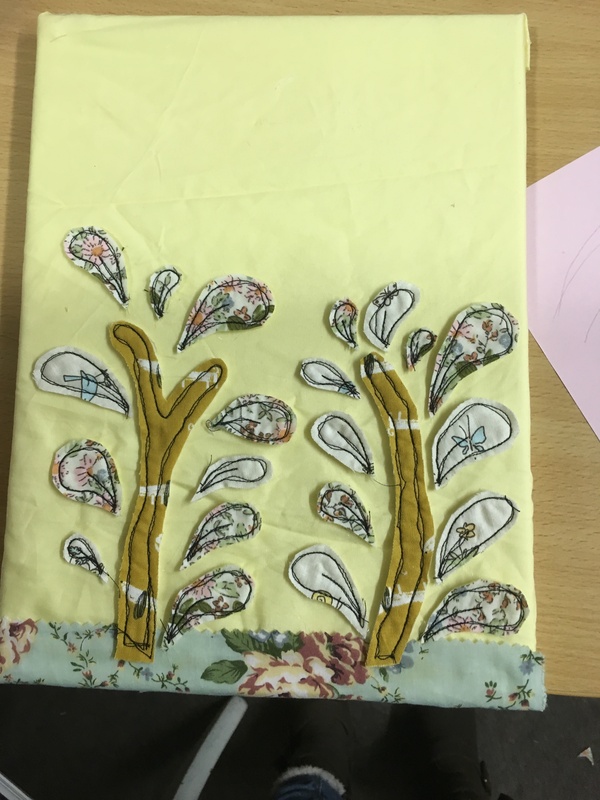 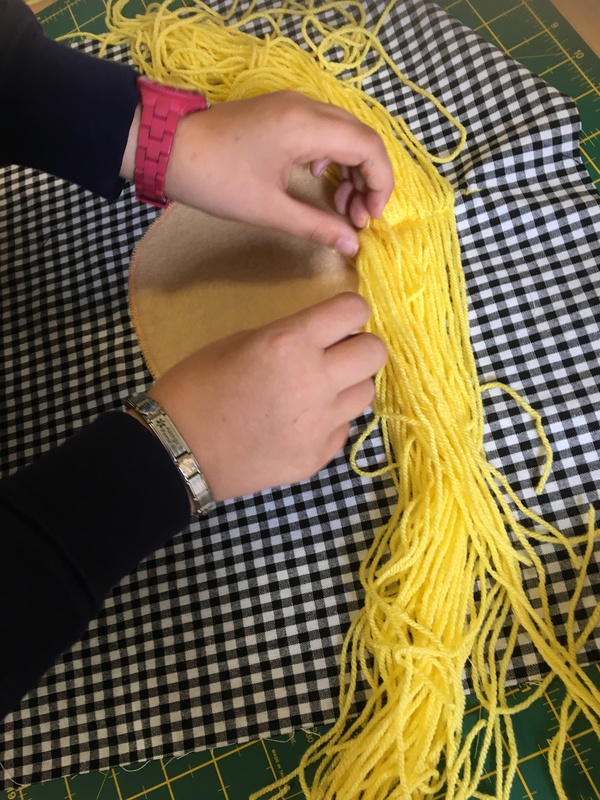 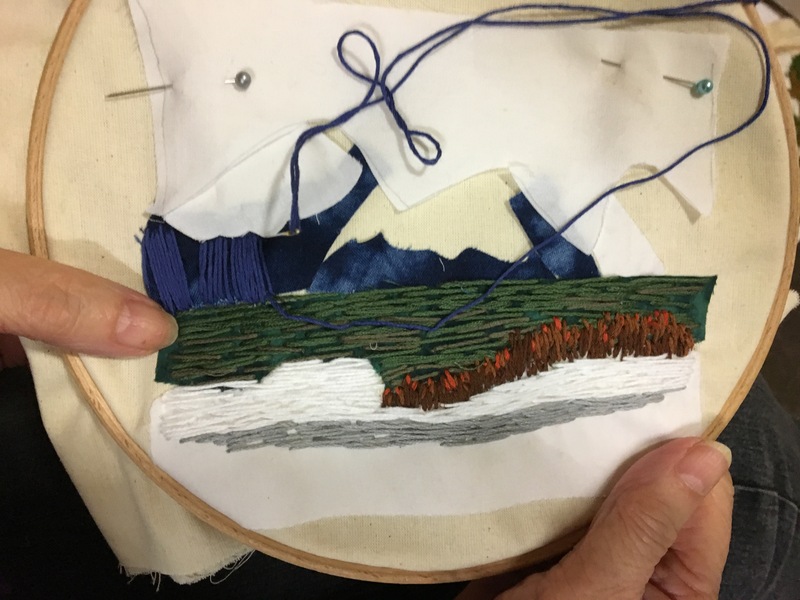 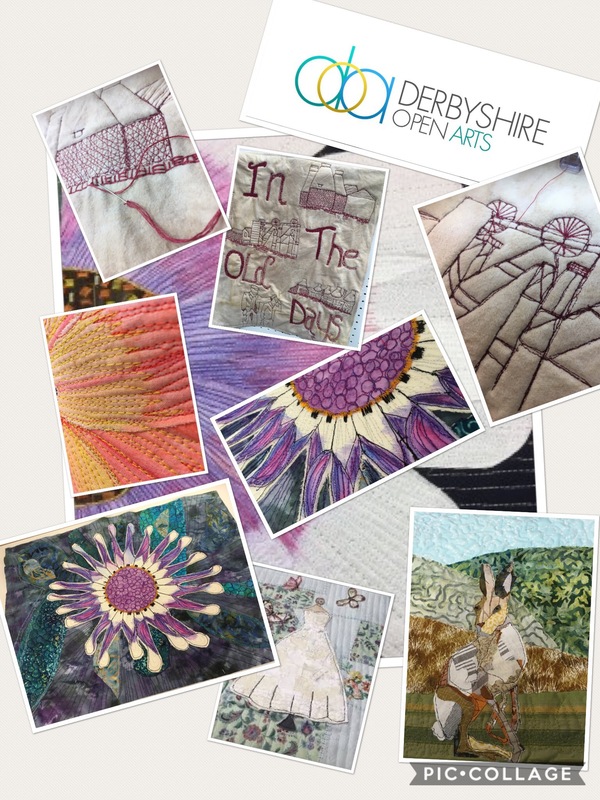 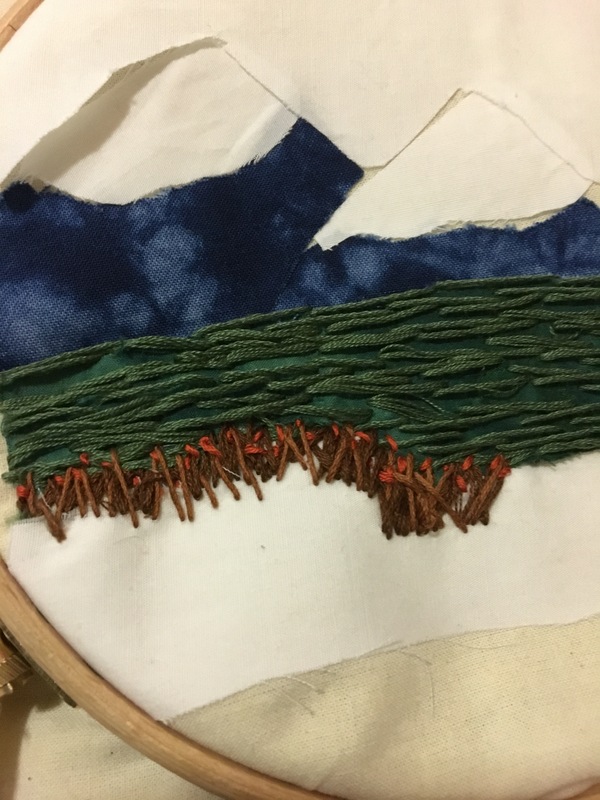 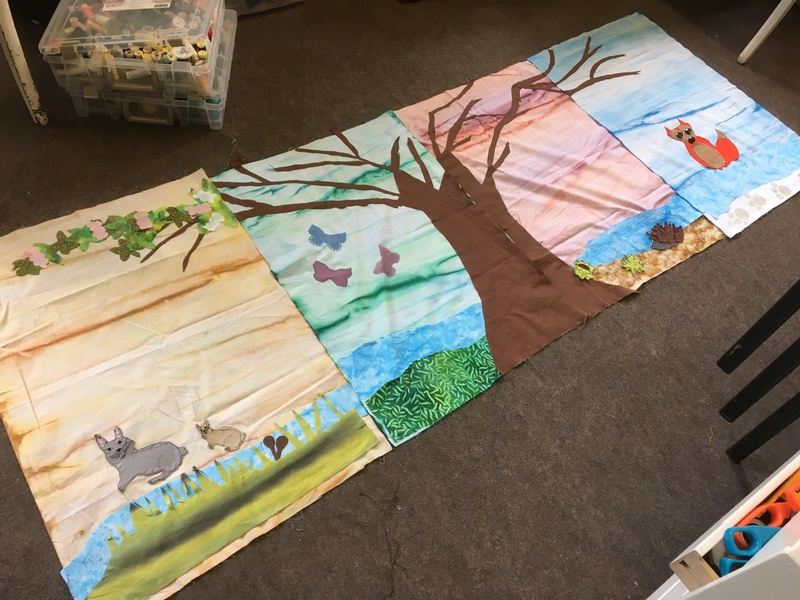 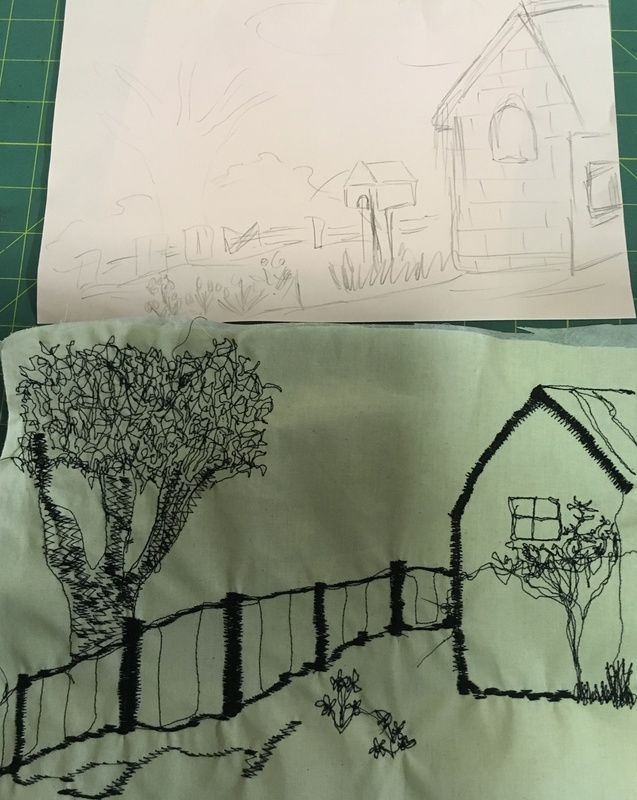 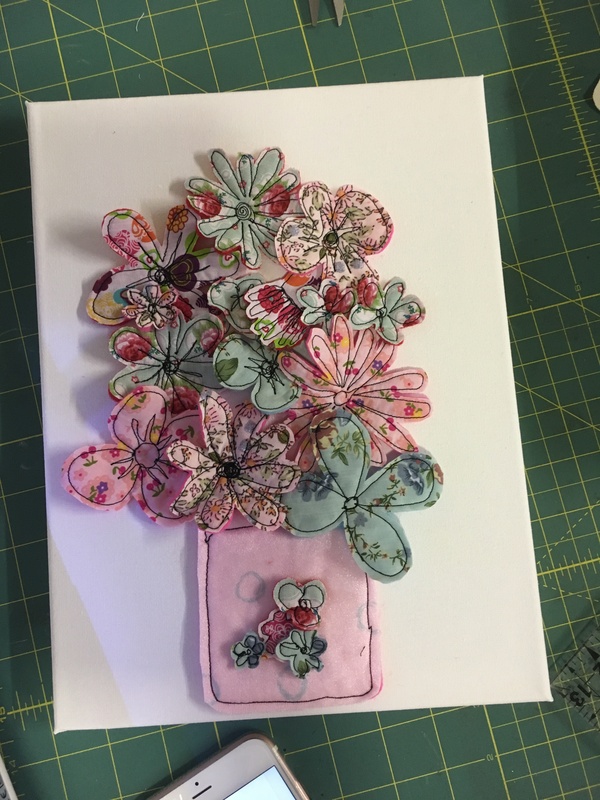 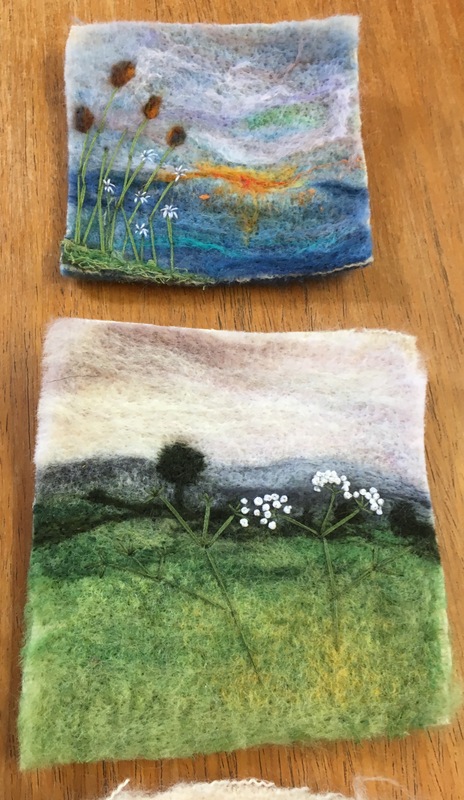 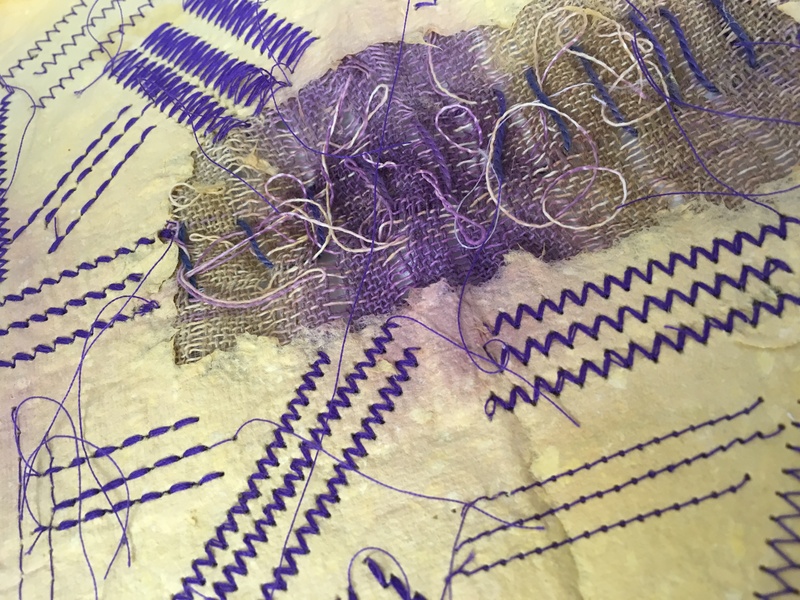 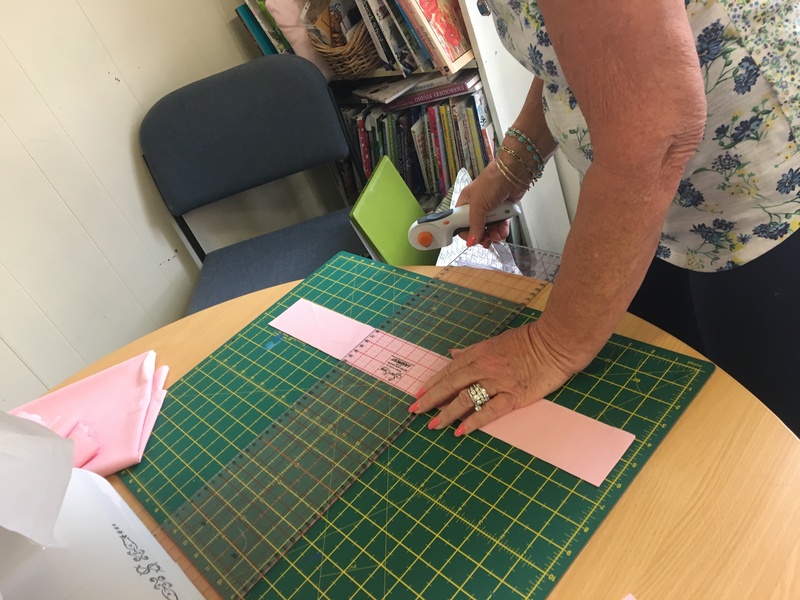 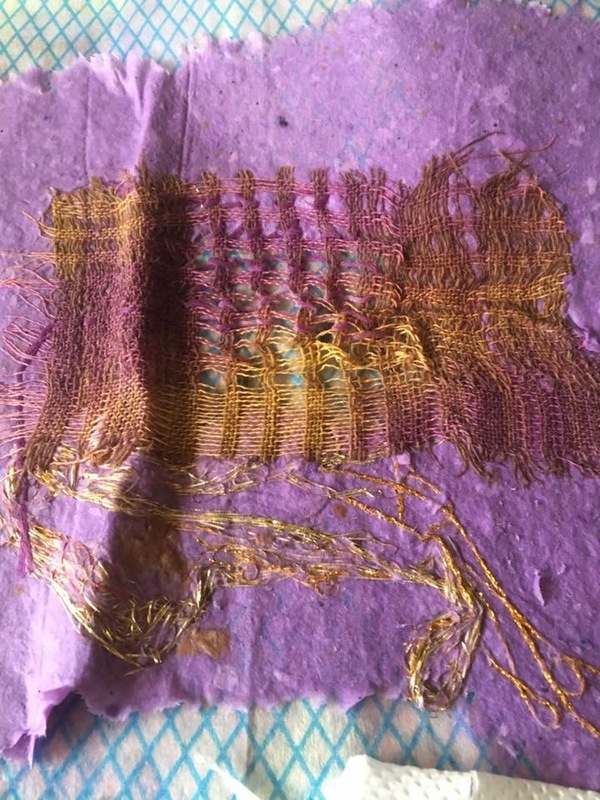 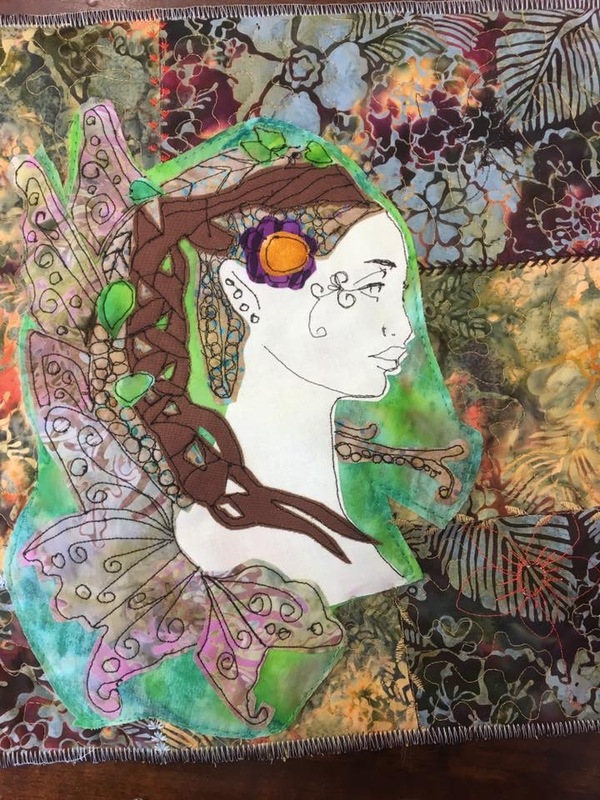 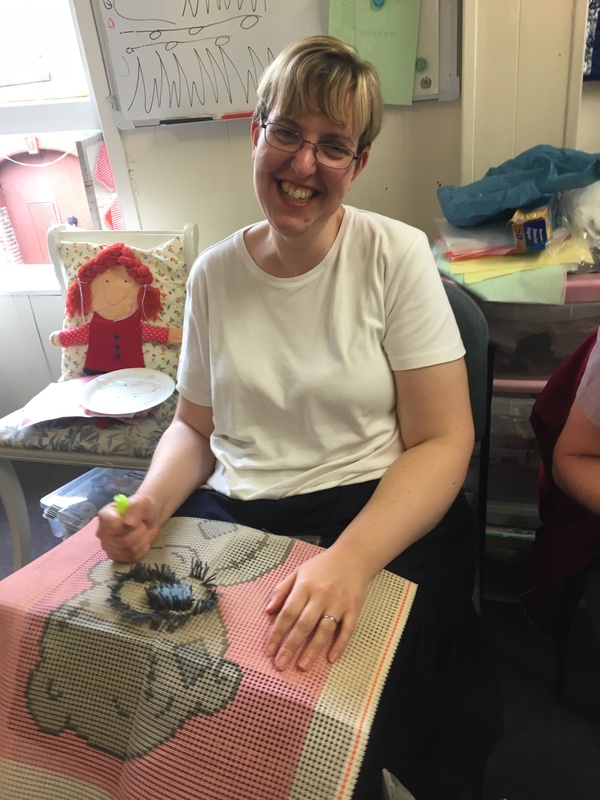 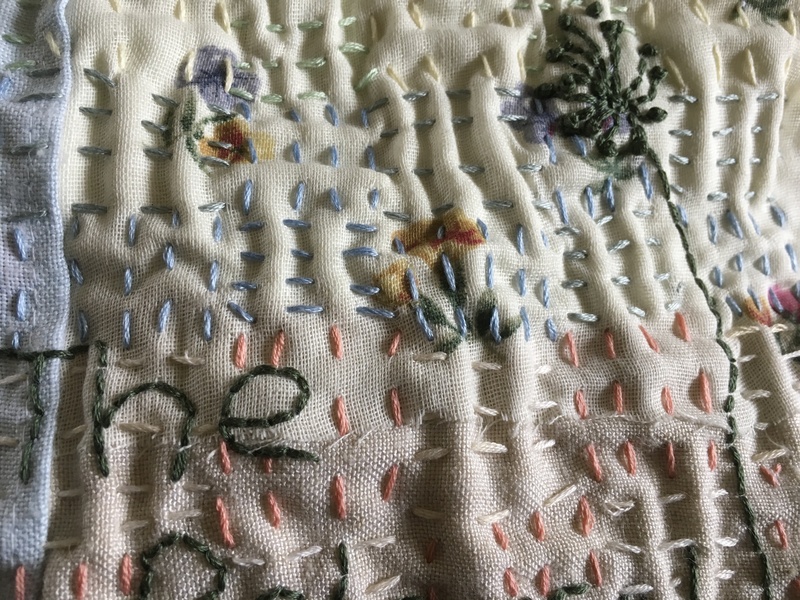 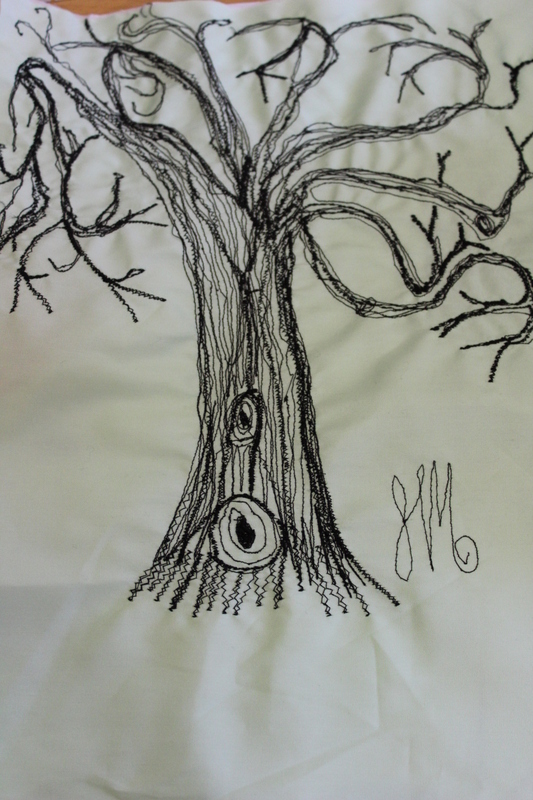 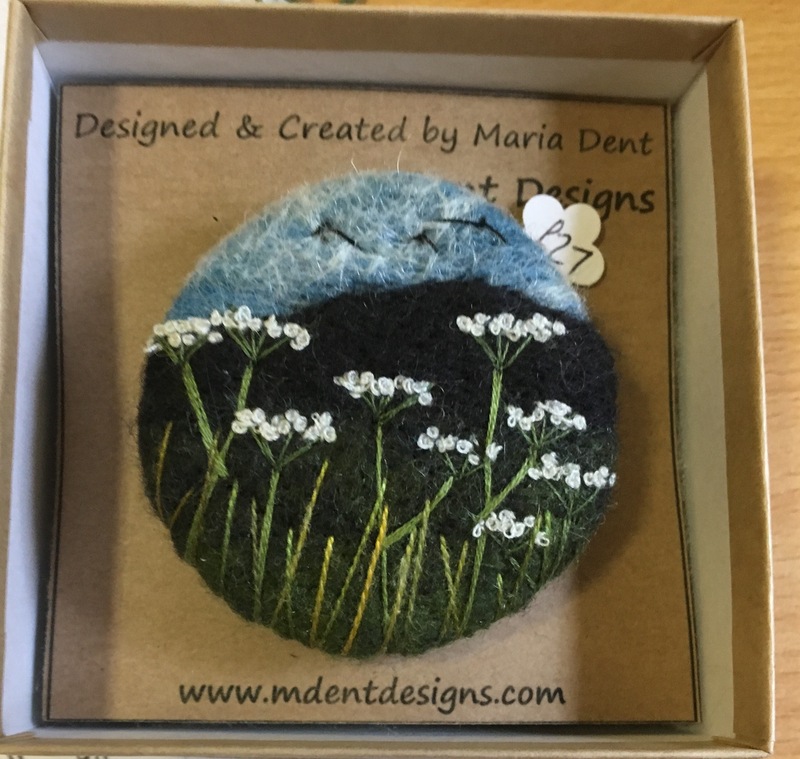 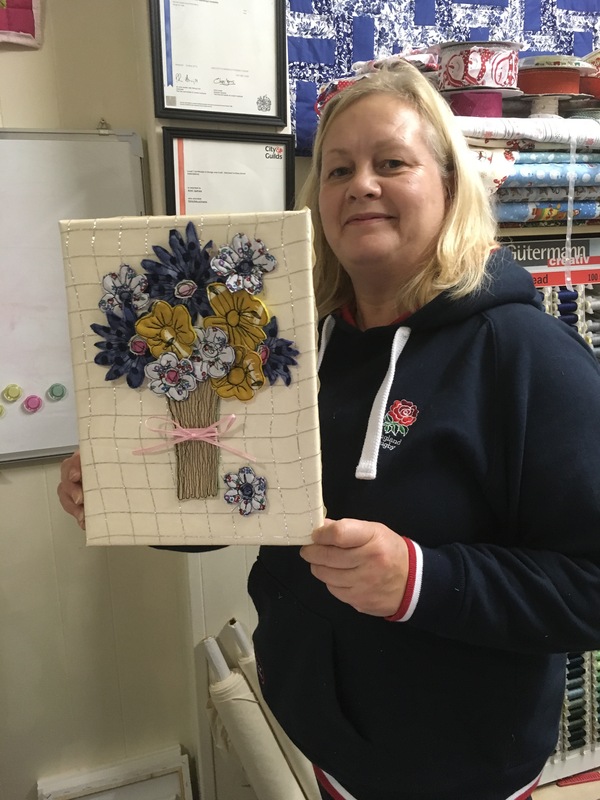 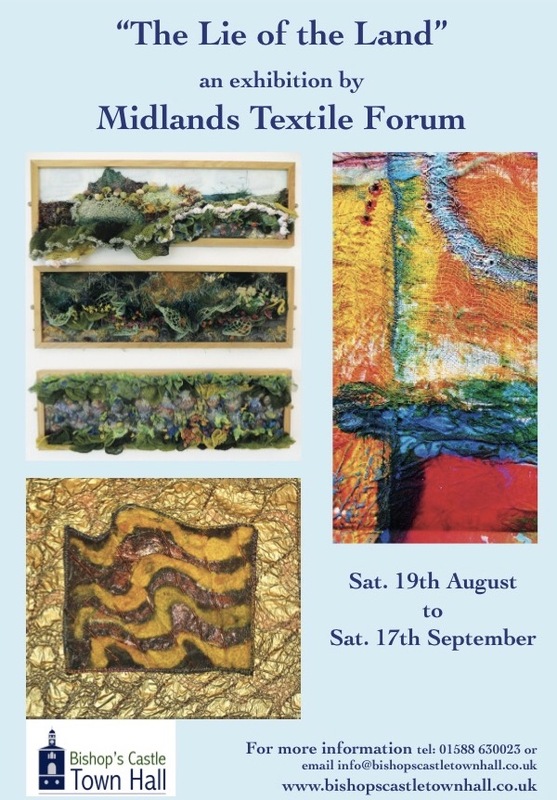 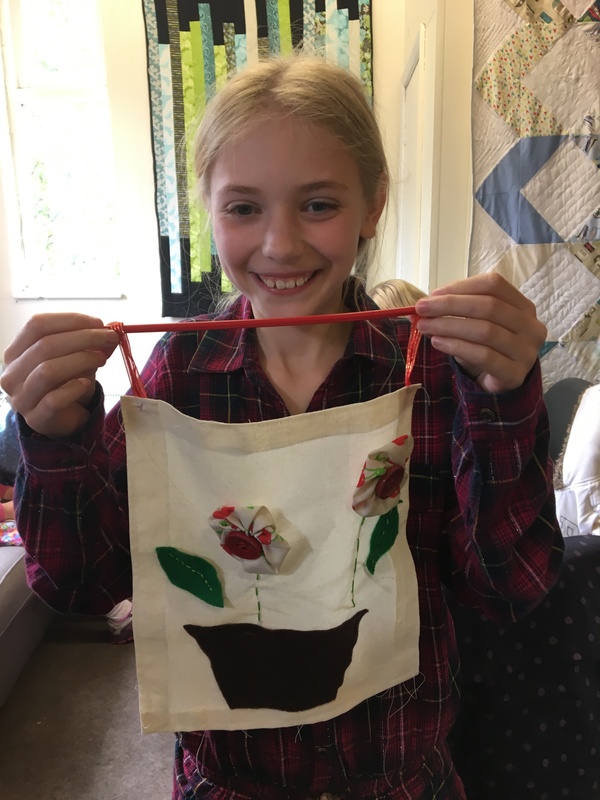 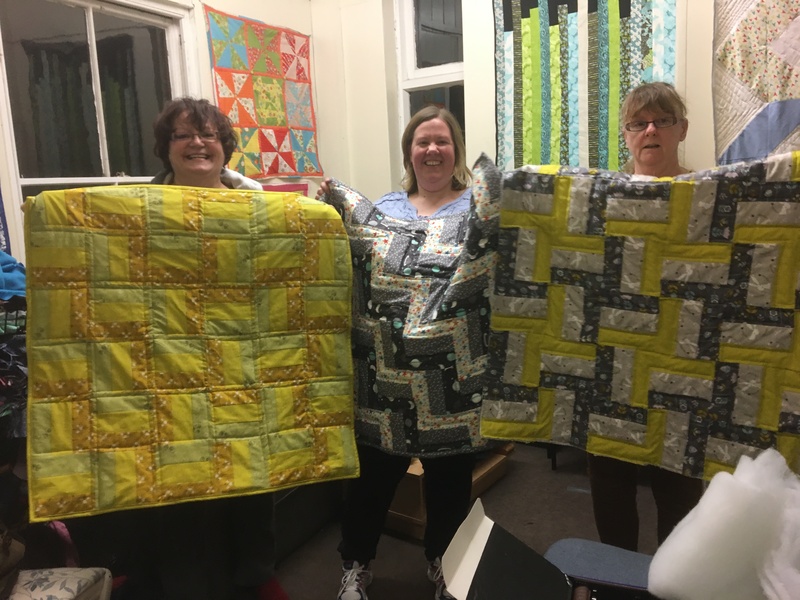 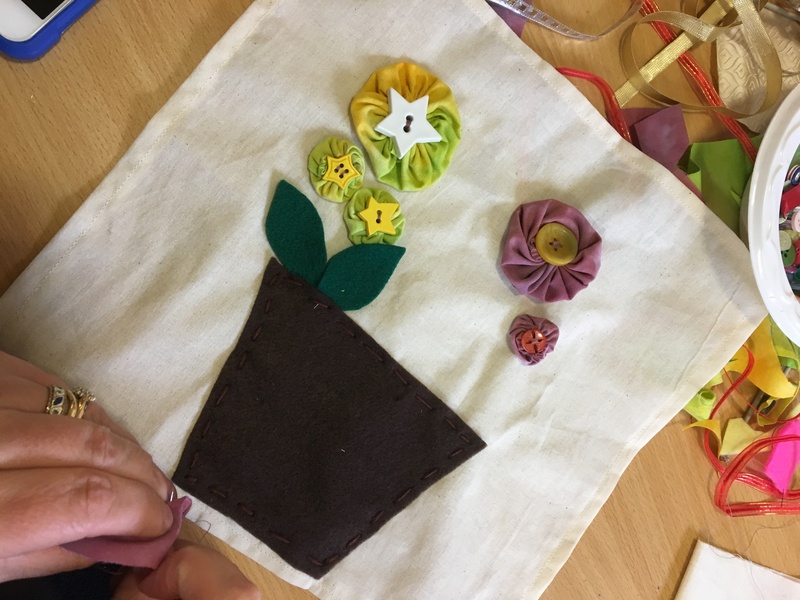 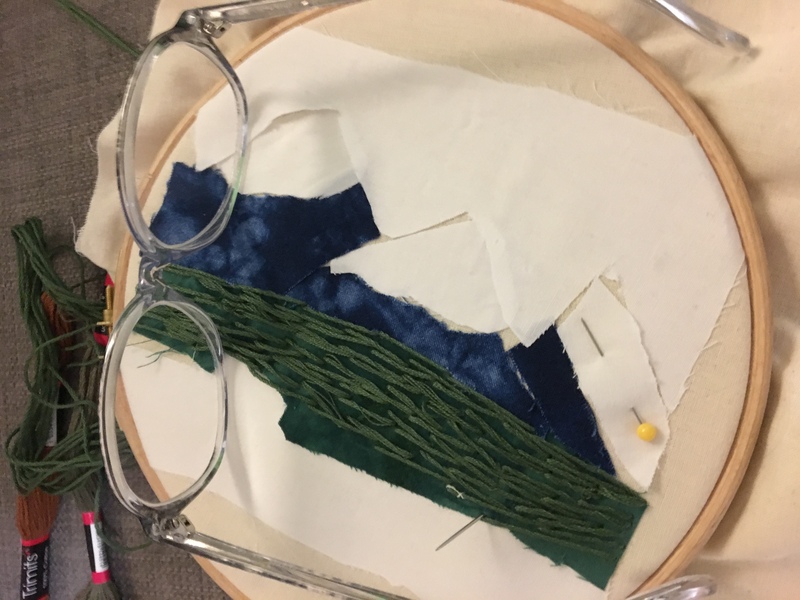 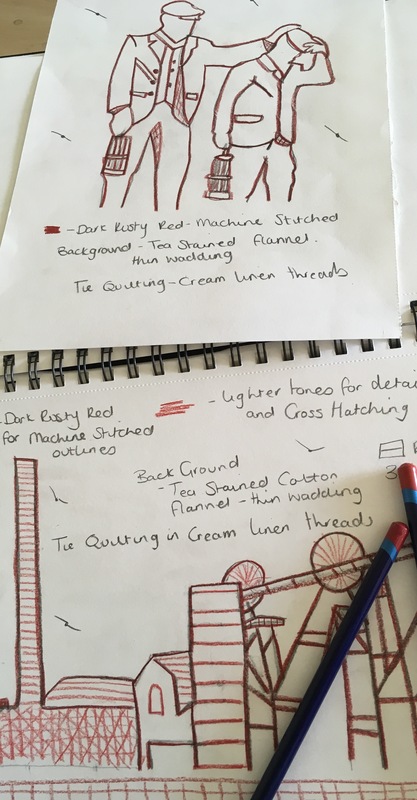 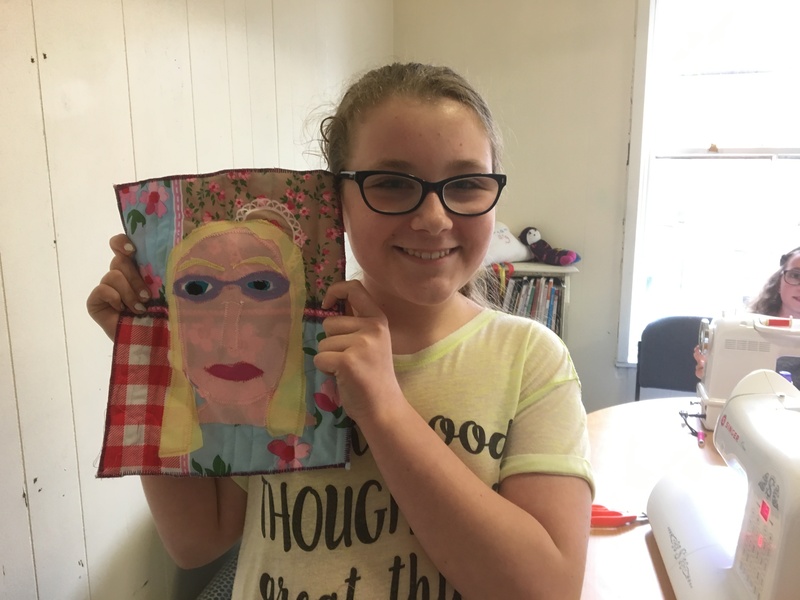 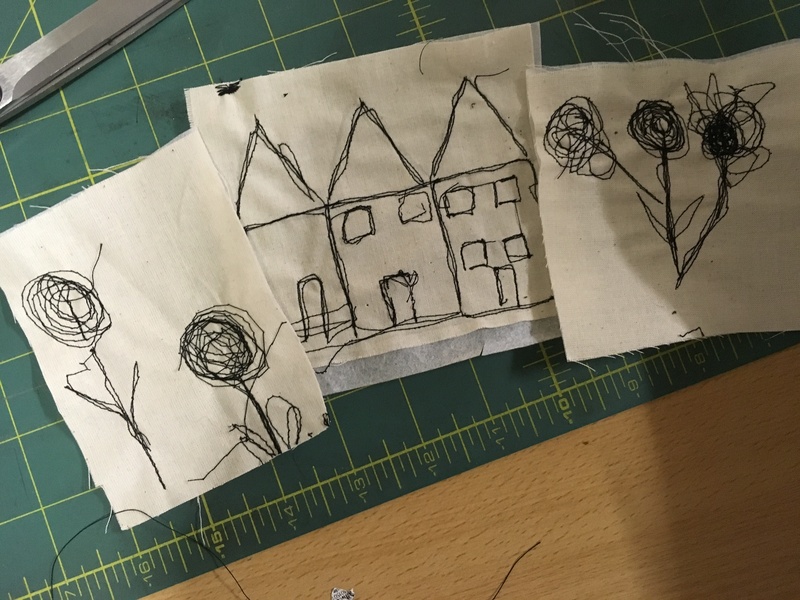 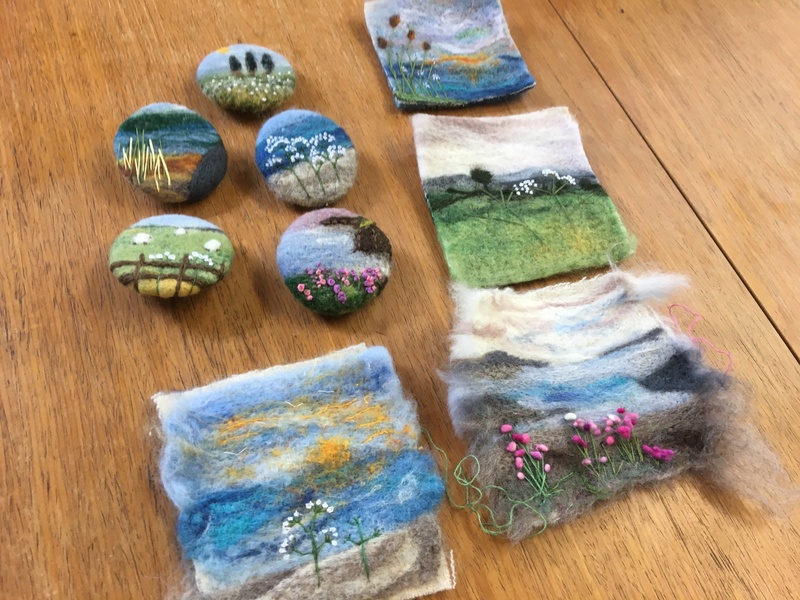 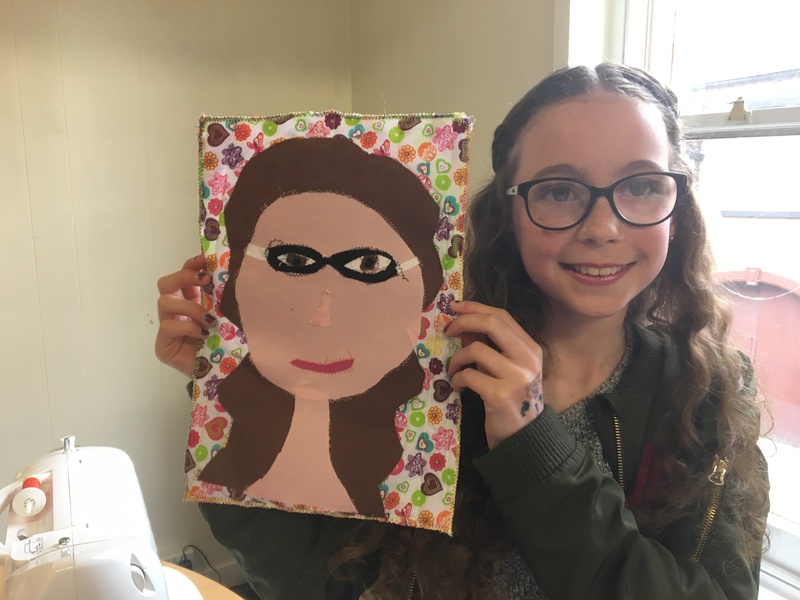 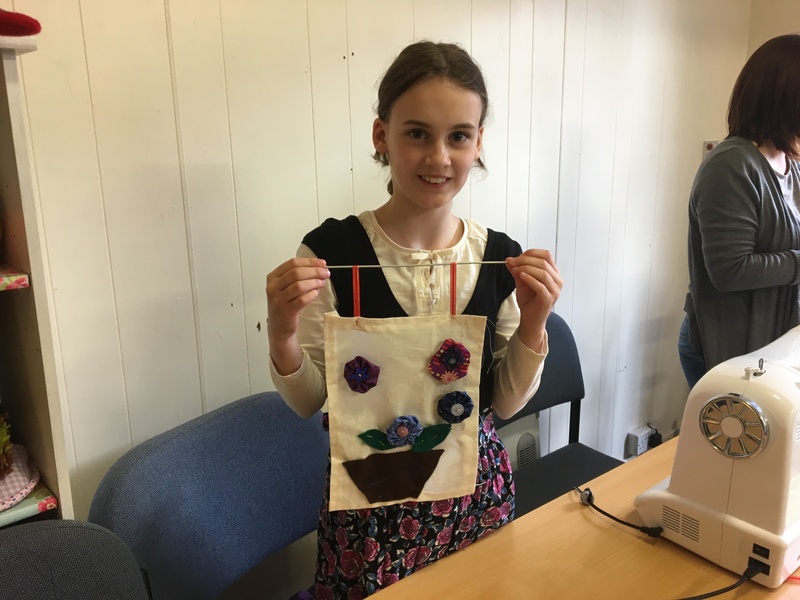 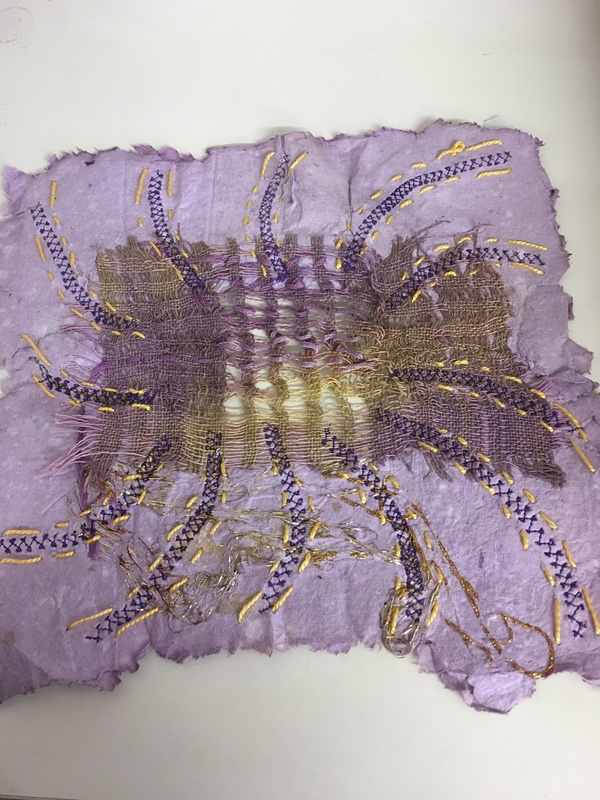 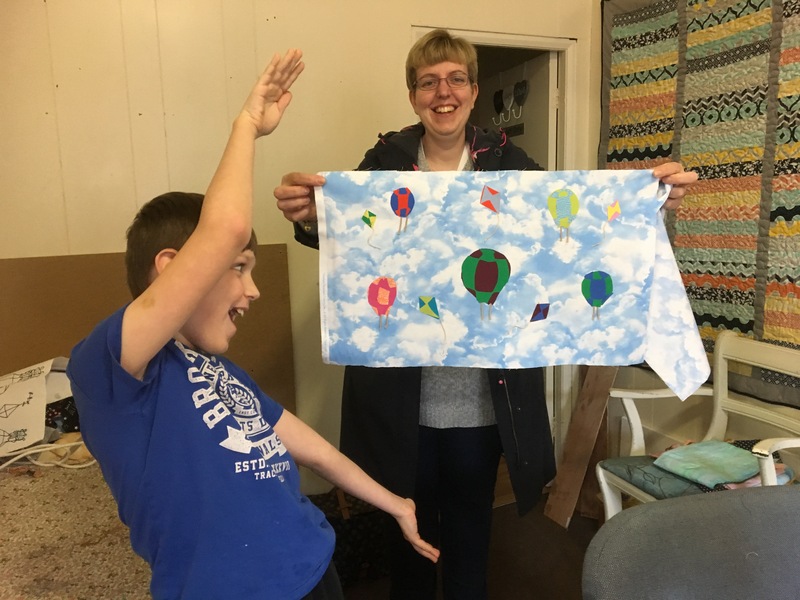 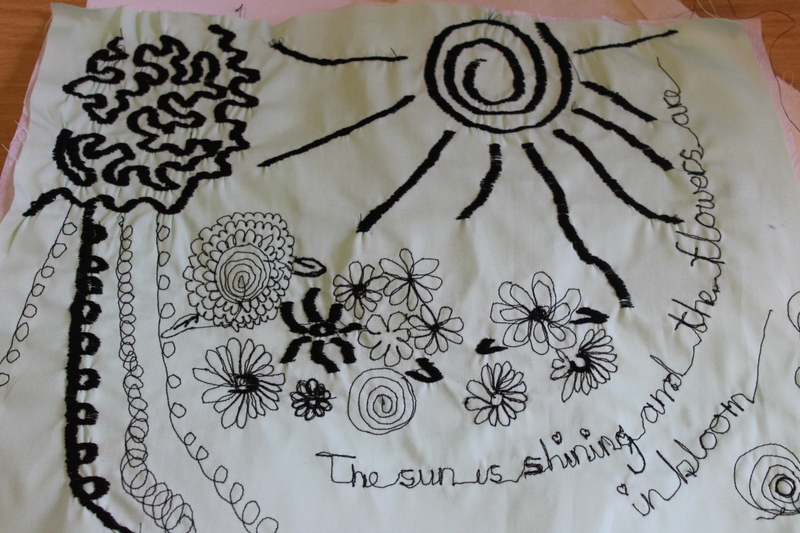 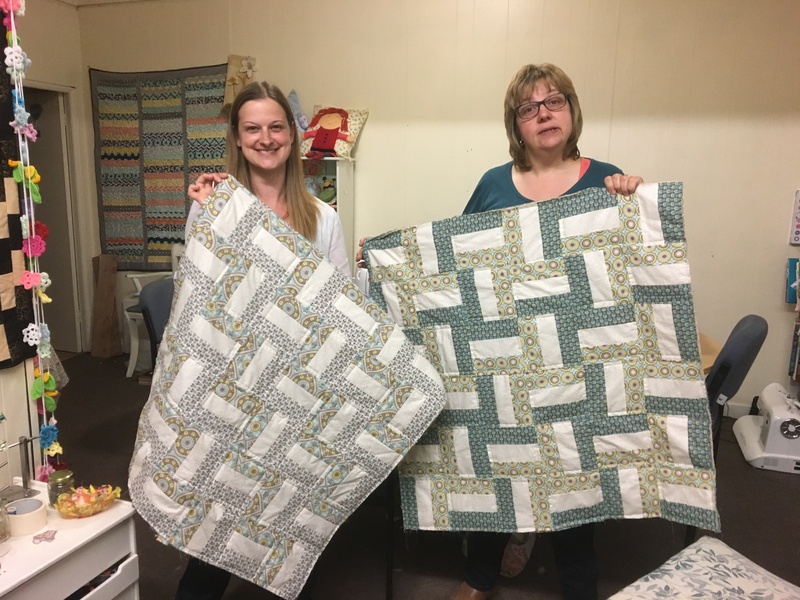 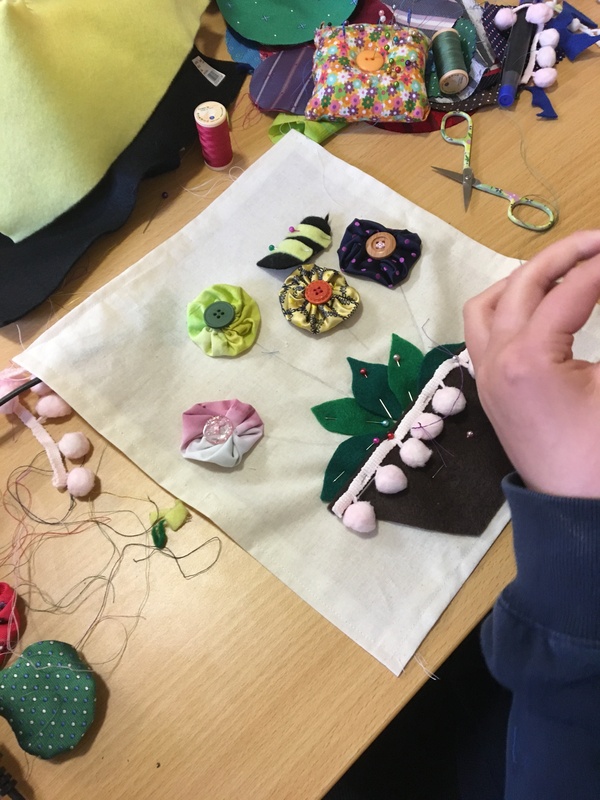 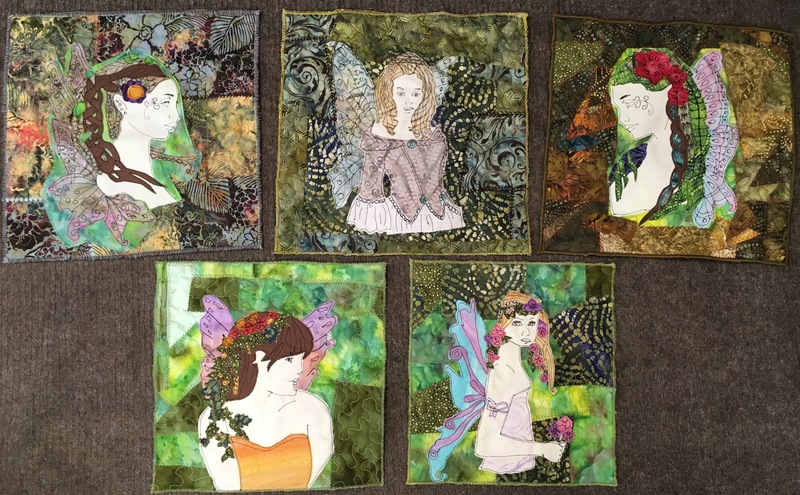 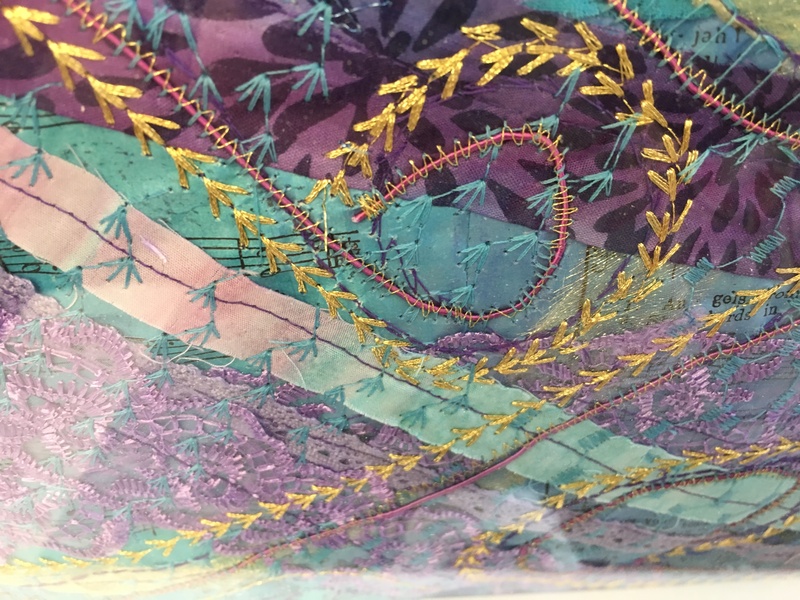 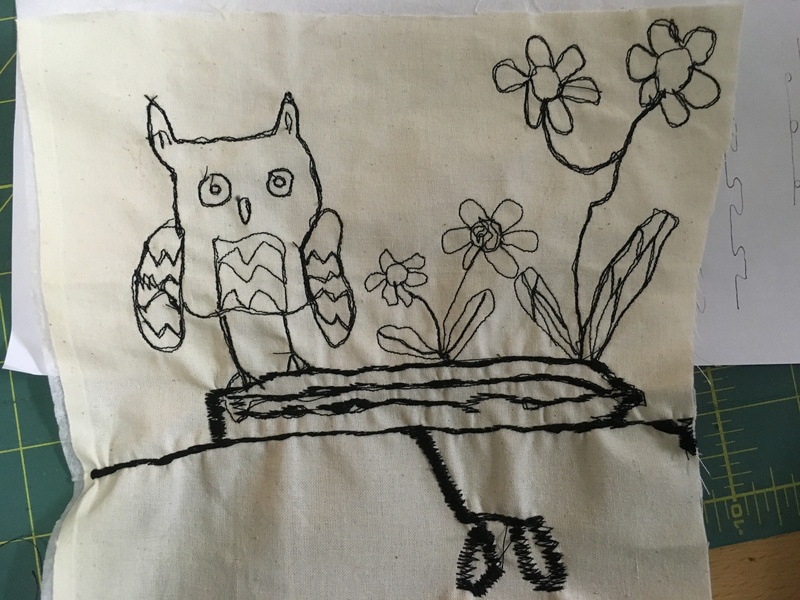 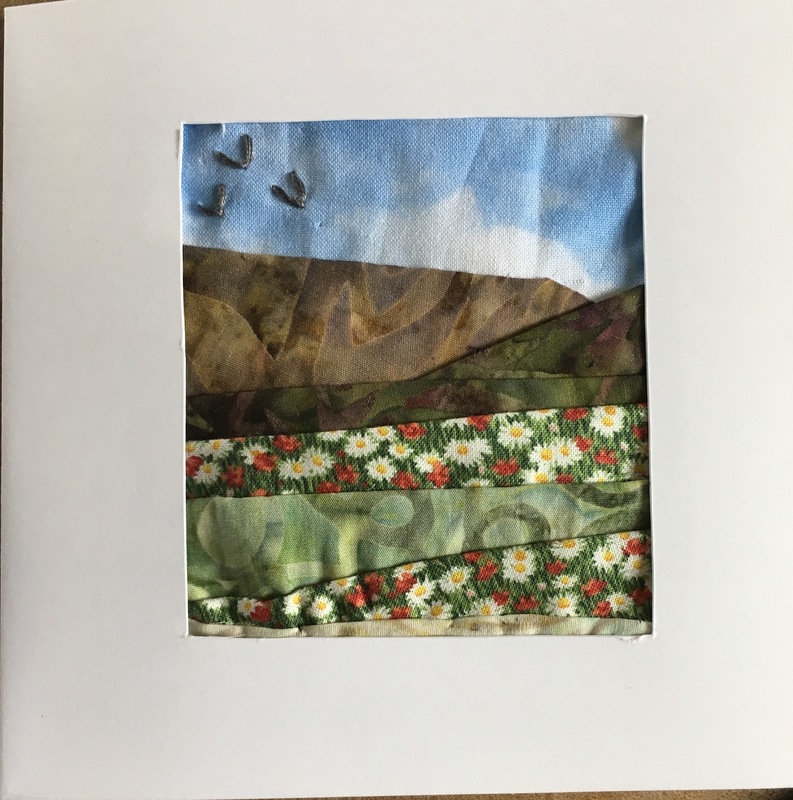 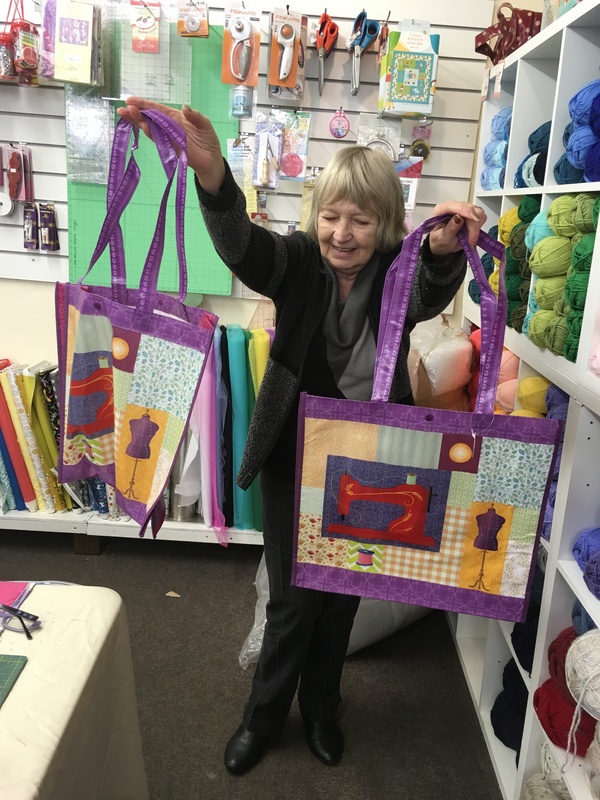 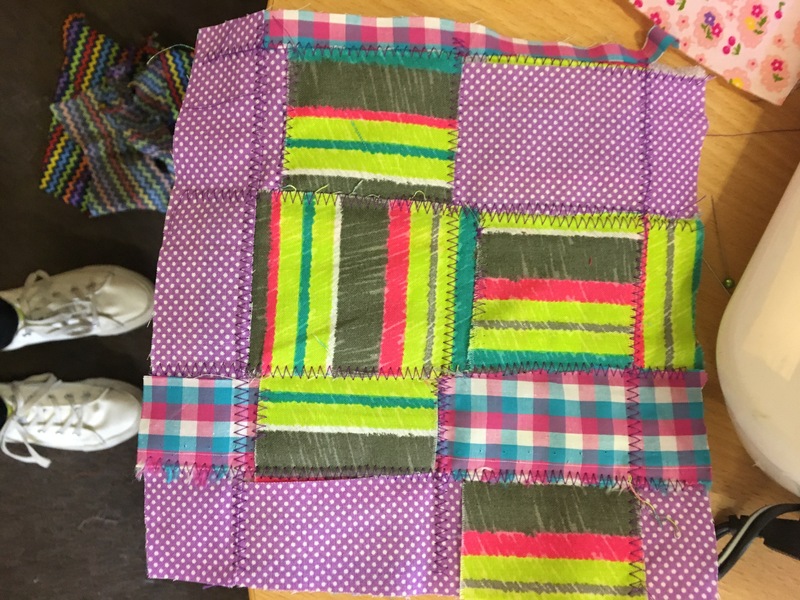 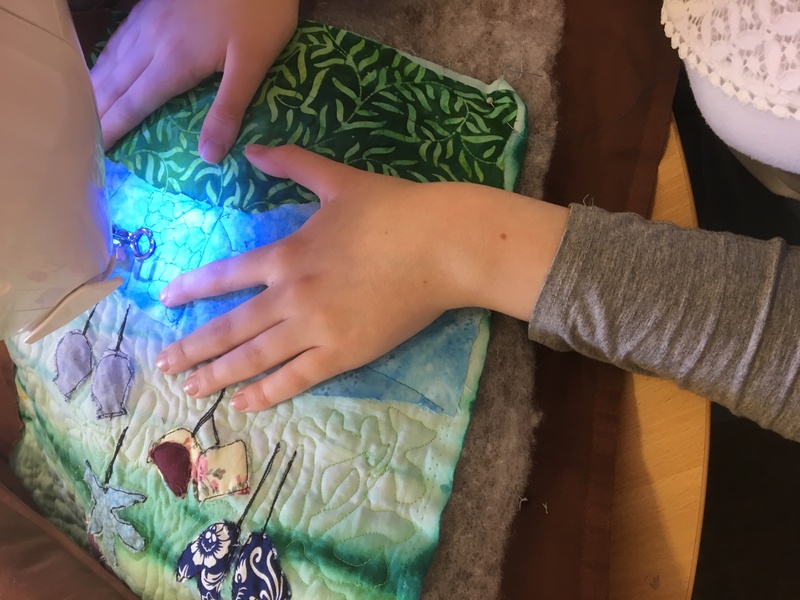 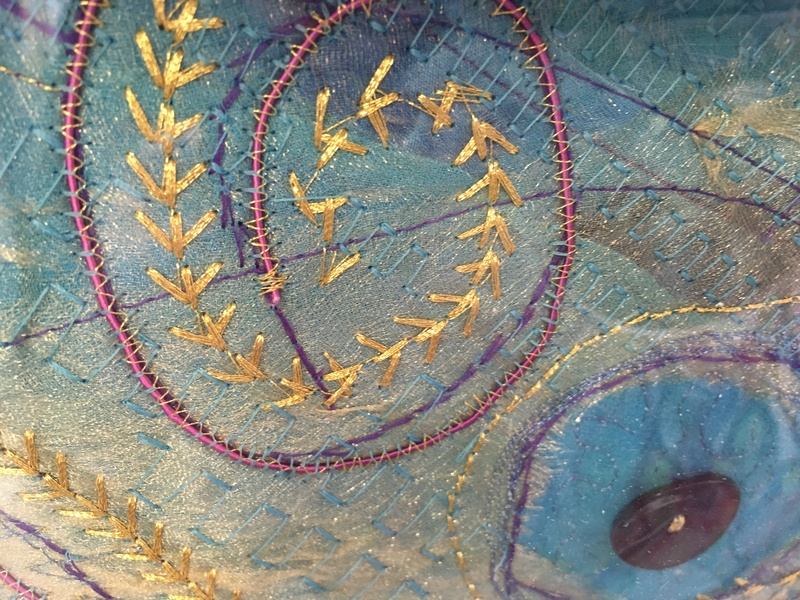 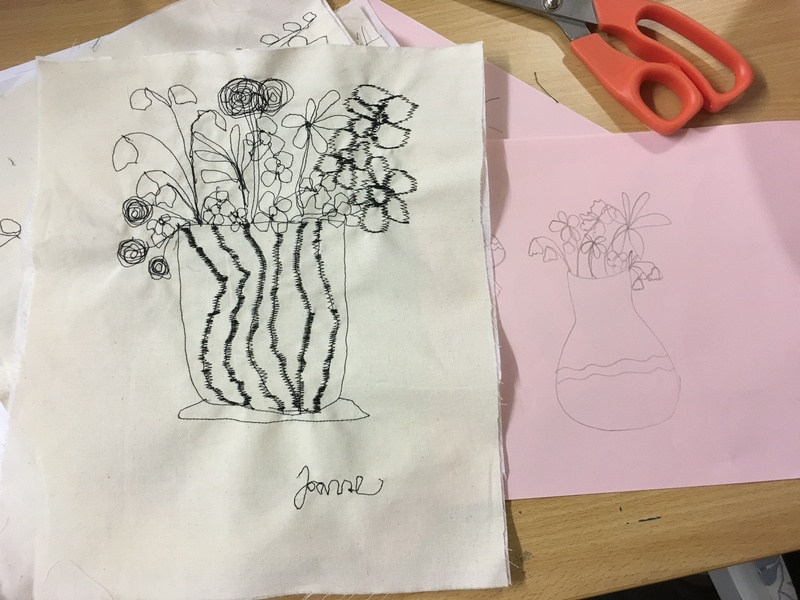 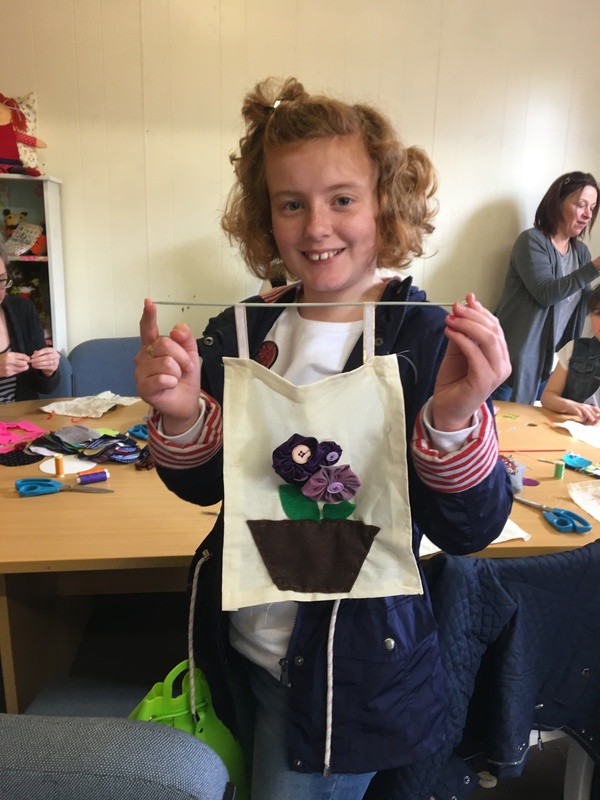 The Textile Art Canvas Workshop this week…..
Thread Painting Landscape Workshop this week …..
We also had our Craft & Chat evening and the Making Memories Quilting Group…..
thanks for reading, make sure you pop over to the website to look at all the new dates. 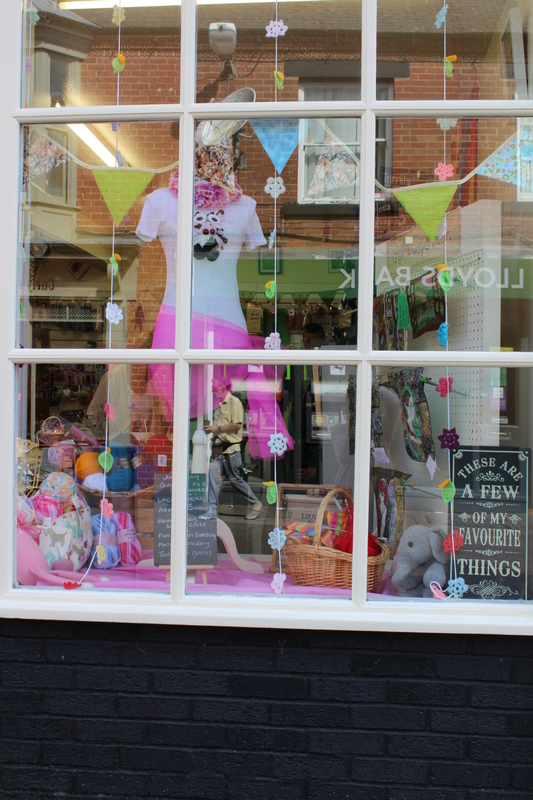 Colourful, creative and New Stock!!!!! 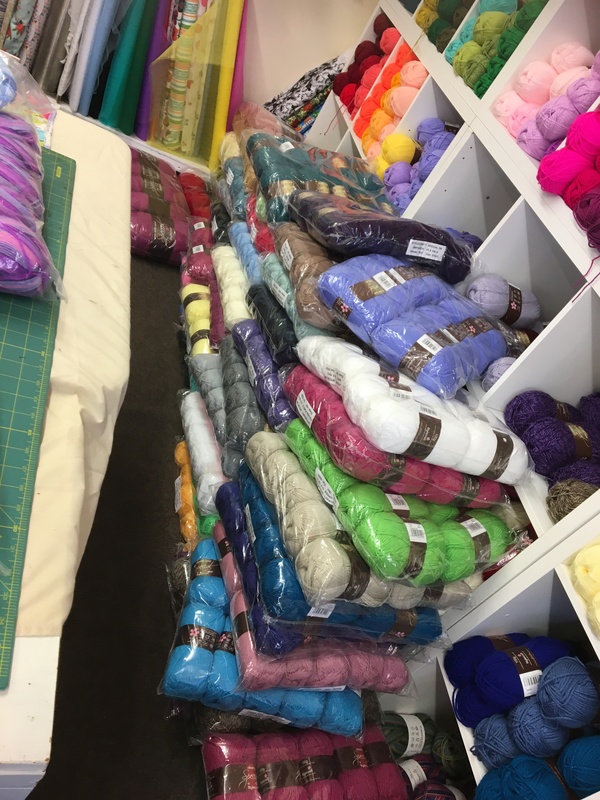 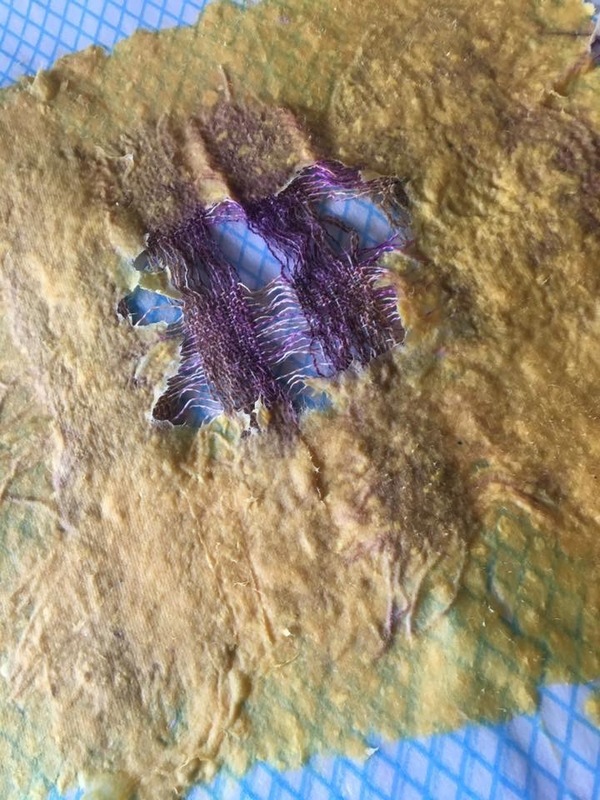 Its been a couple of weeks since my last blog post. 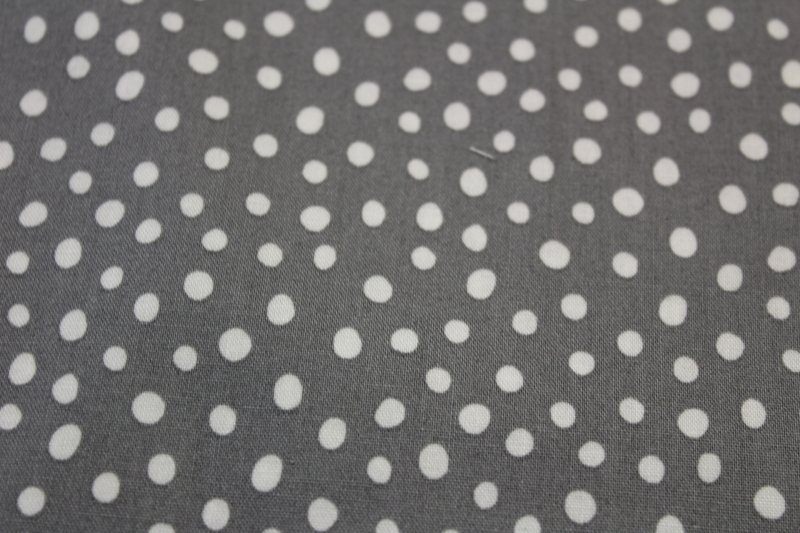 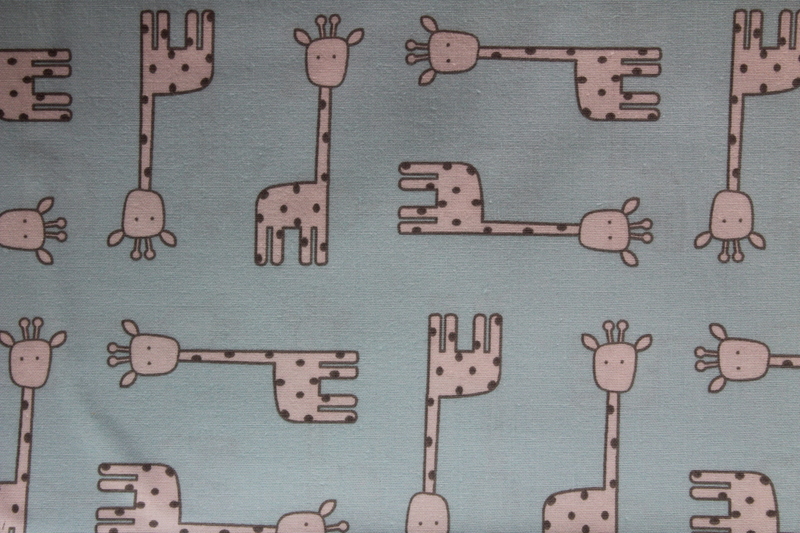 It’s been manic here with lots going on and new stock arriving. 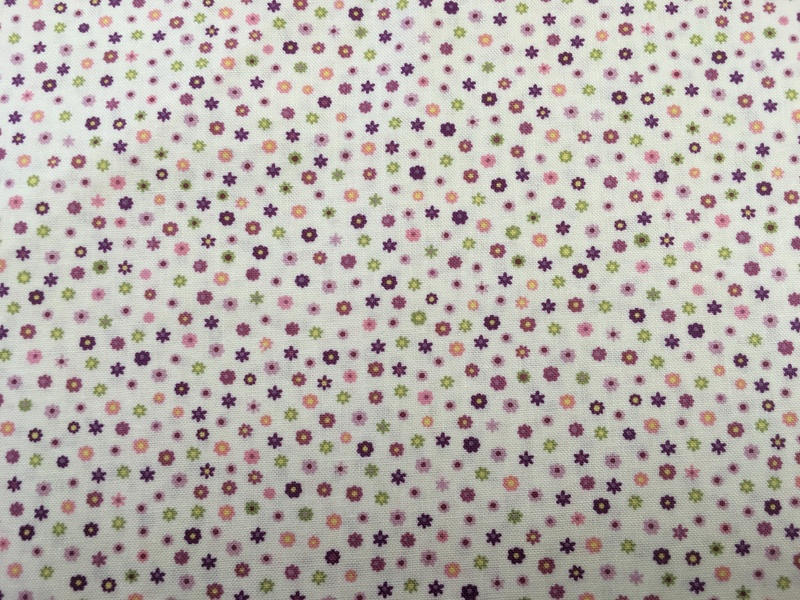 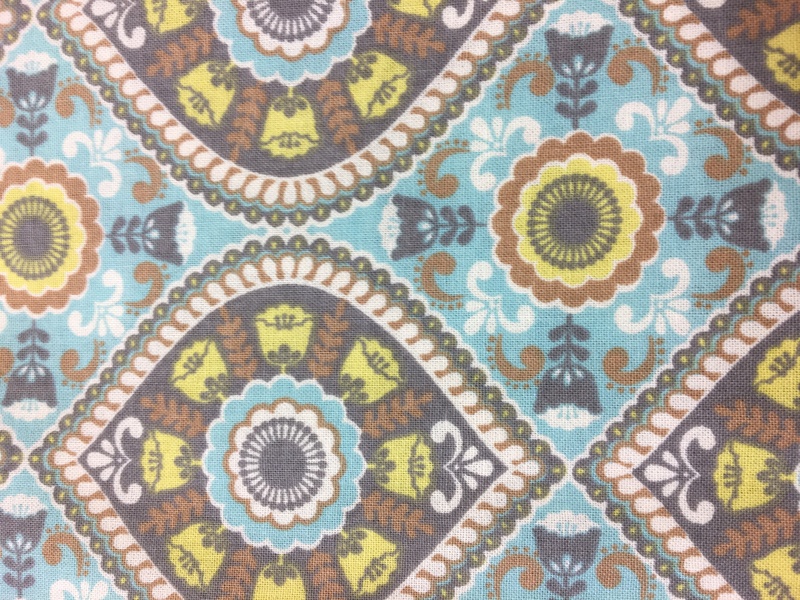 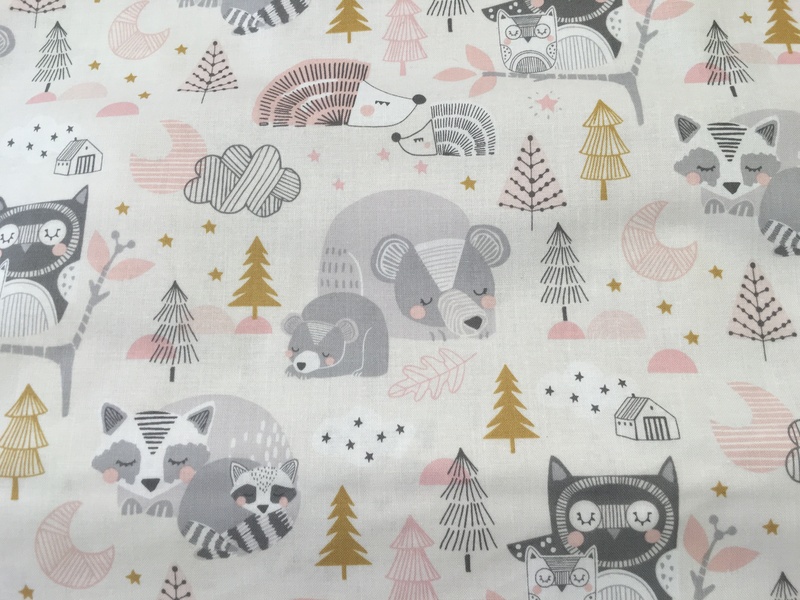 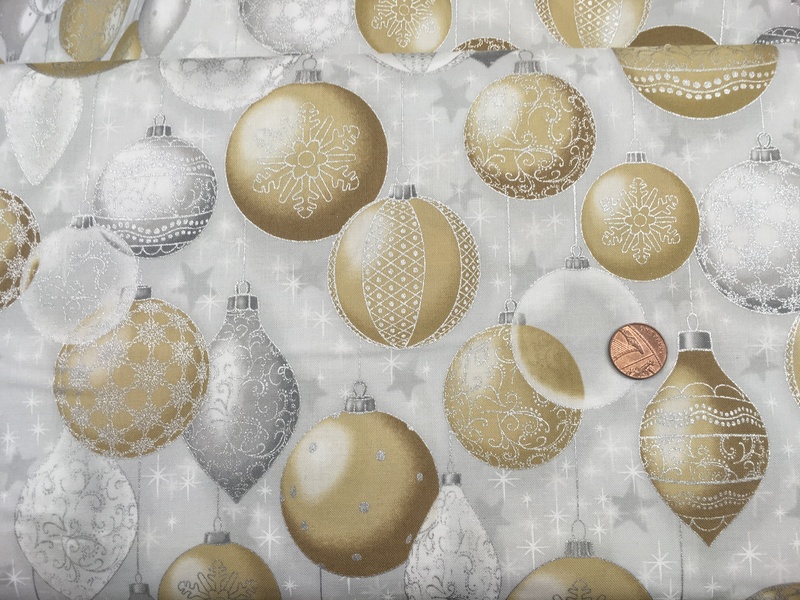 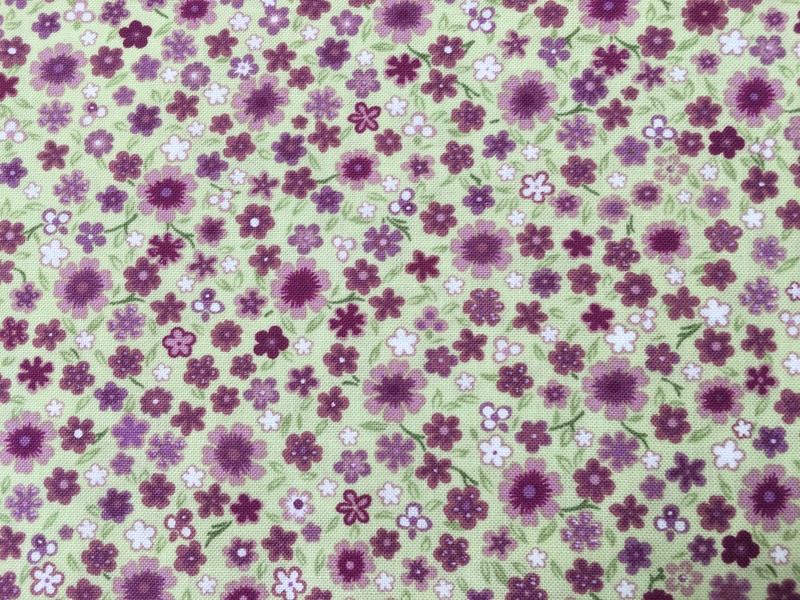 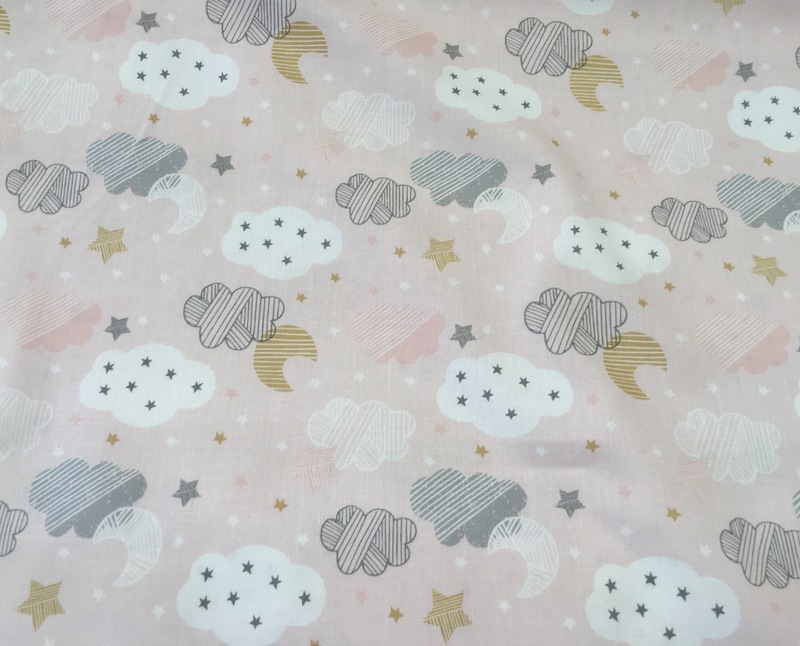 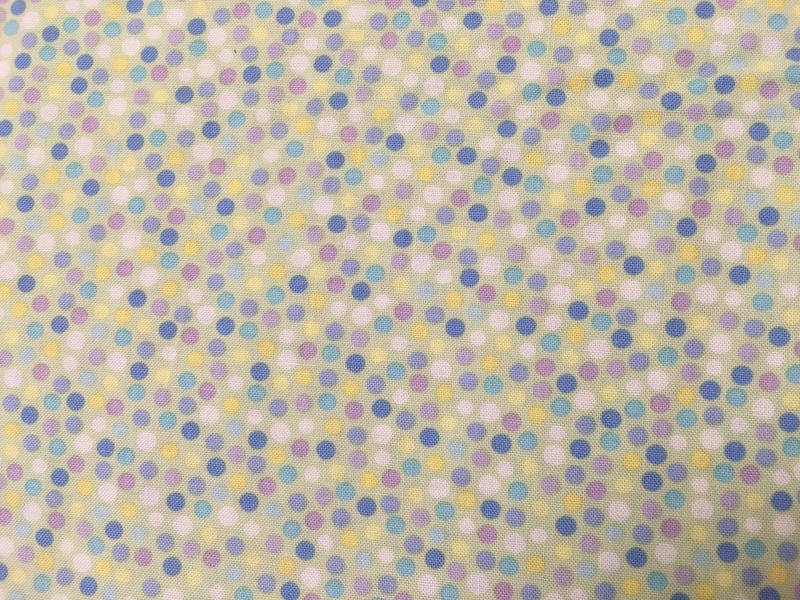 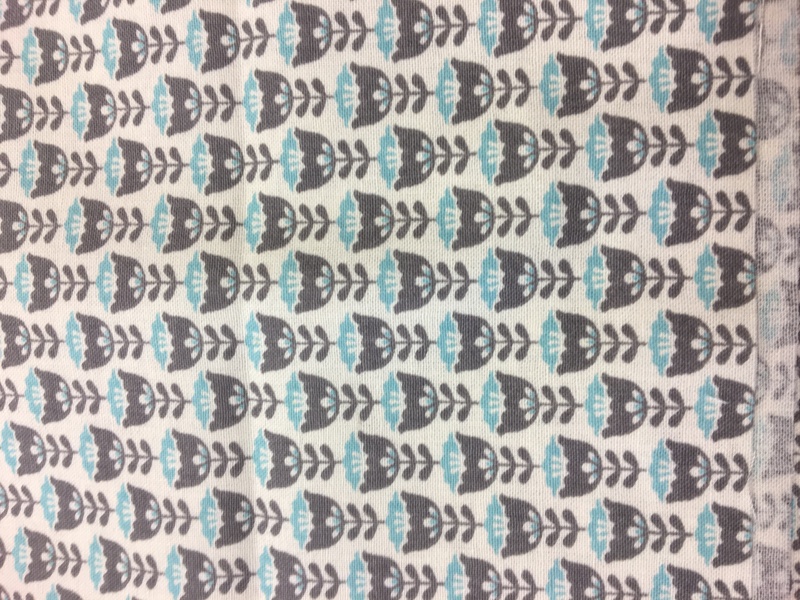 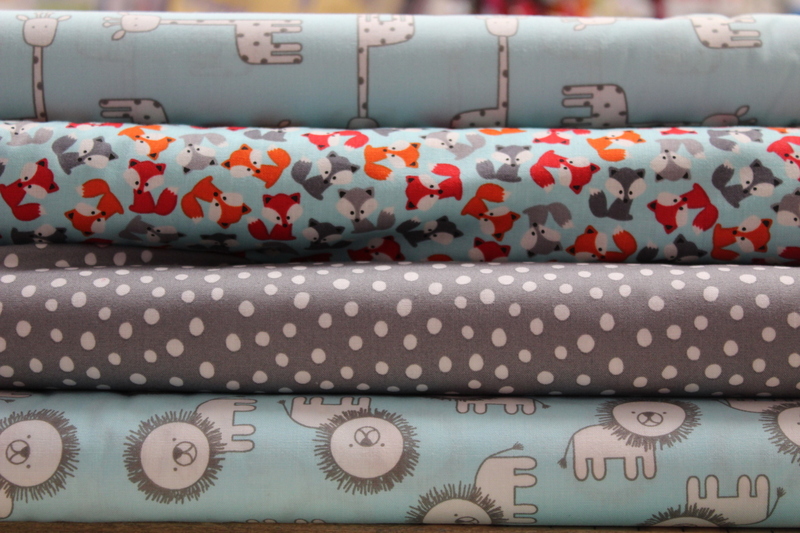 We’ve had a top up of Stylecraft Wondersoft and more colour ways added to the collection…..
We’ve also had the new Stylecraft Candy Swirl but we’ve only had the liquorice colour way in with more to follow very soon…..
Now for fabrics…… we’ve increased the plain selection but also had more bolts of Christmas fabrics in from Robert Kaufman…..
Now for the time for everyone’s favourite part….. 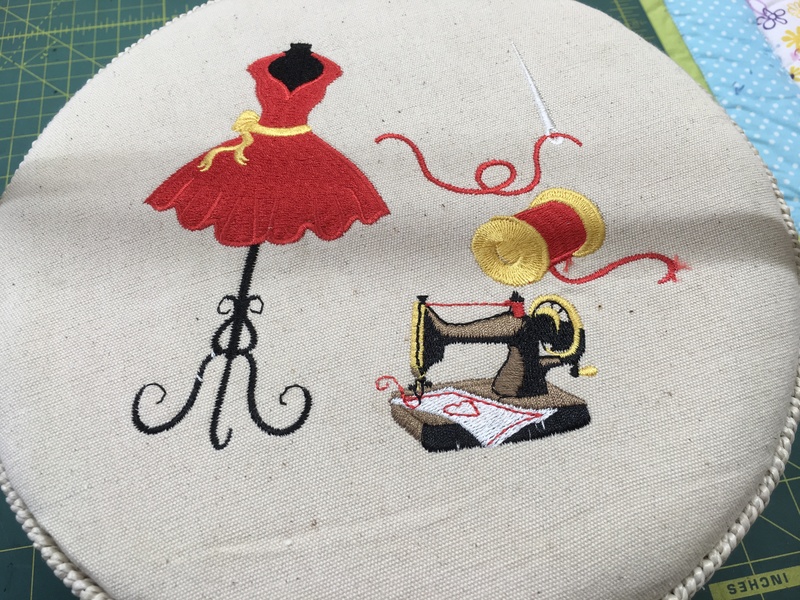 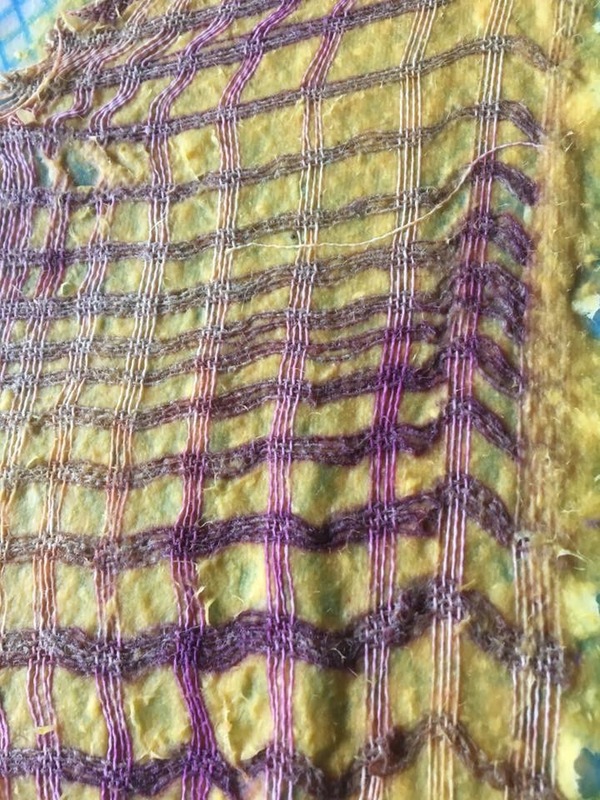 The Sewing Bee. 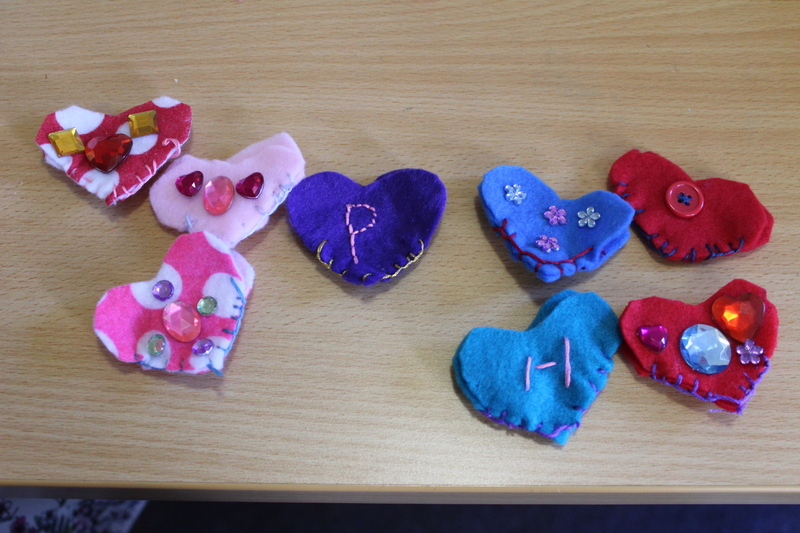 All groups have been very busy. 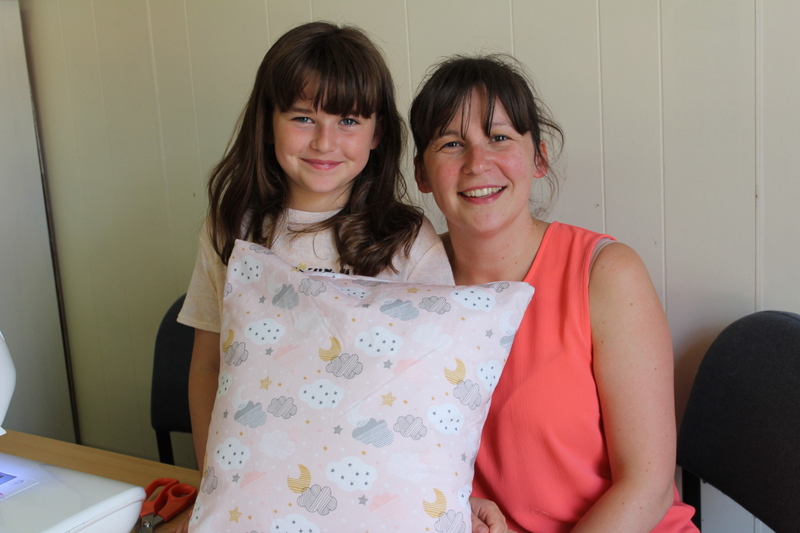 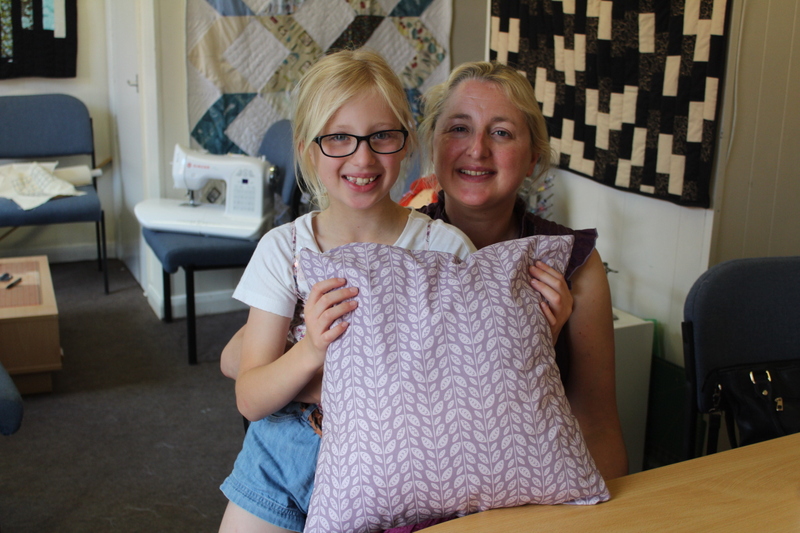 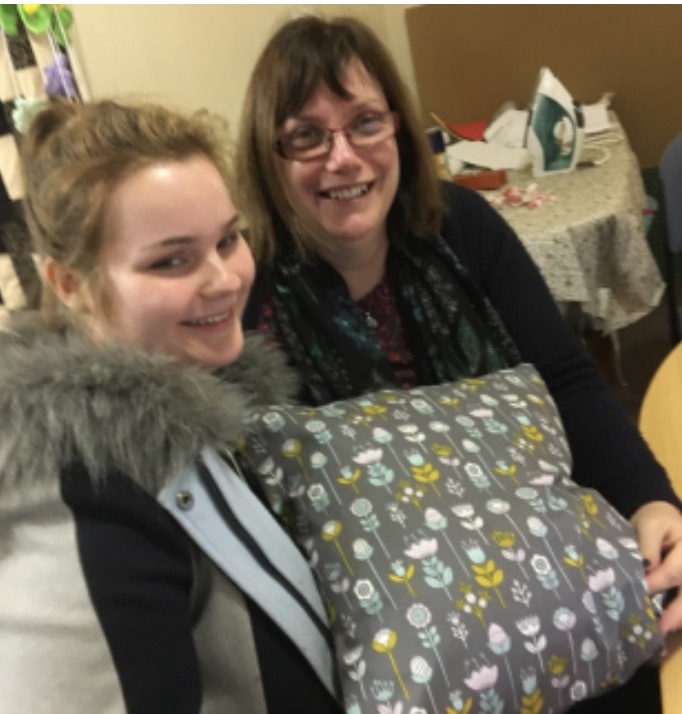 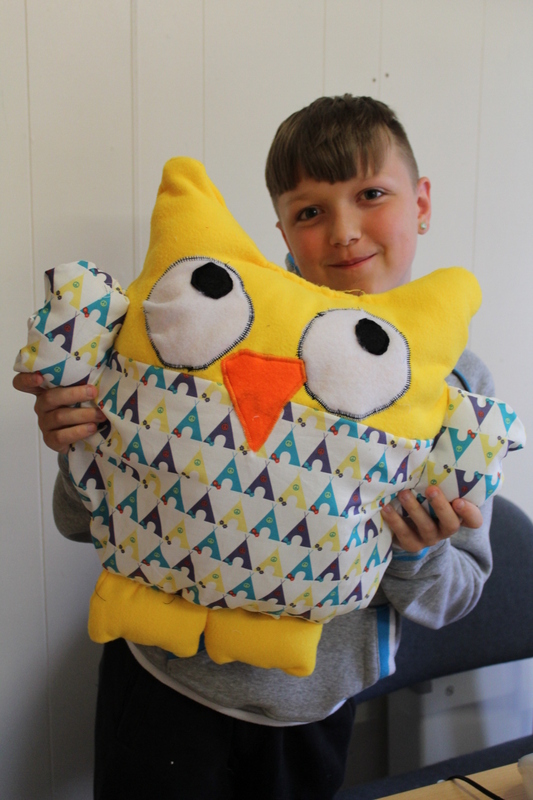 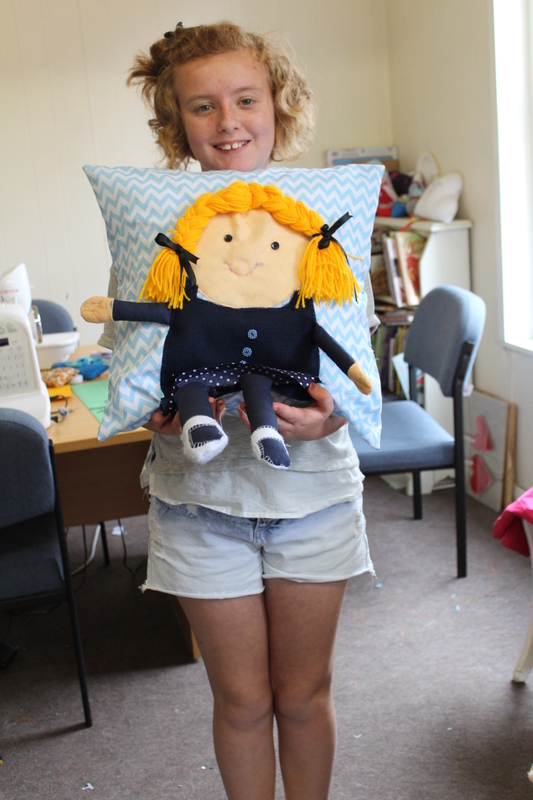 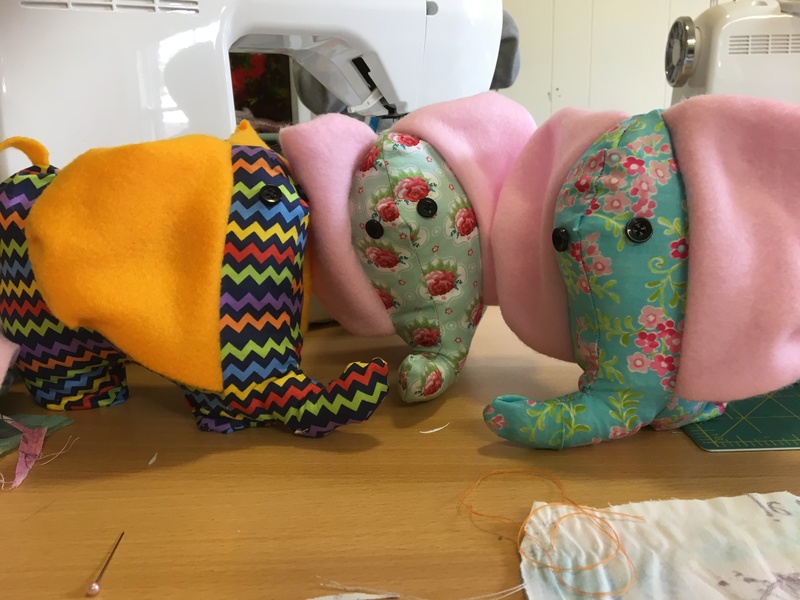 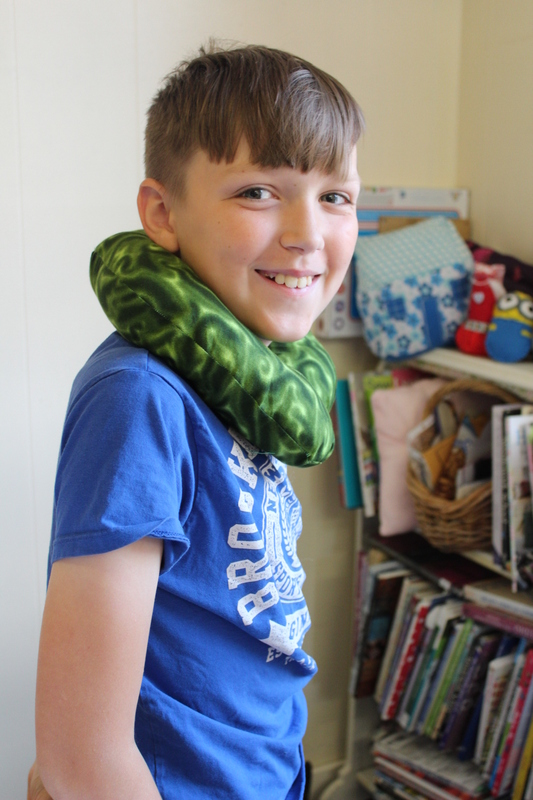 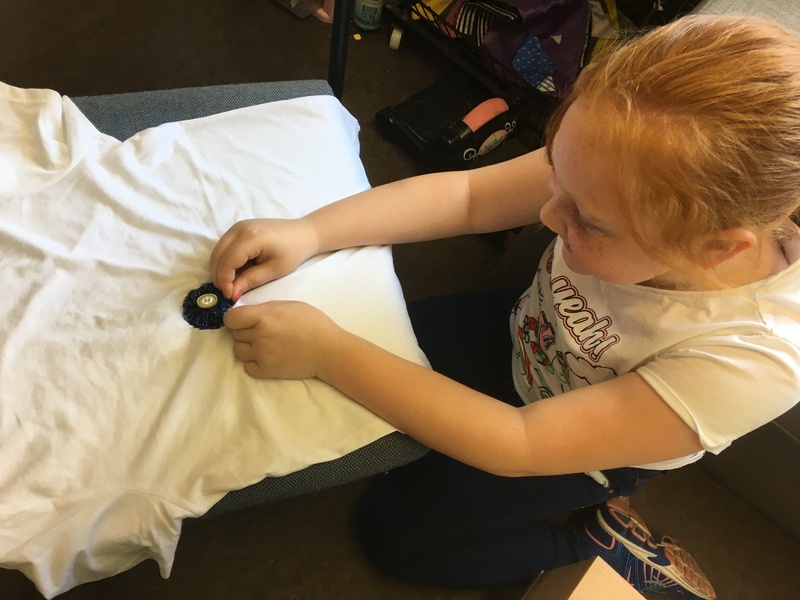 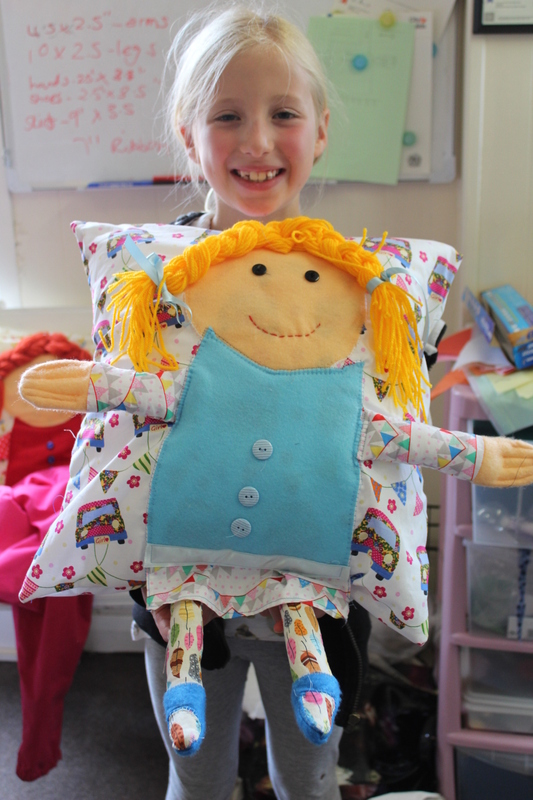 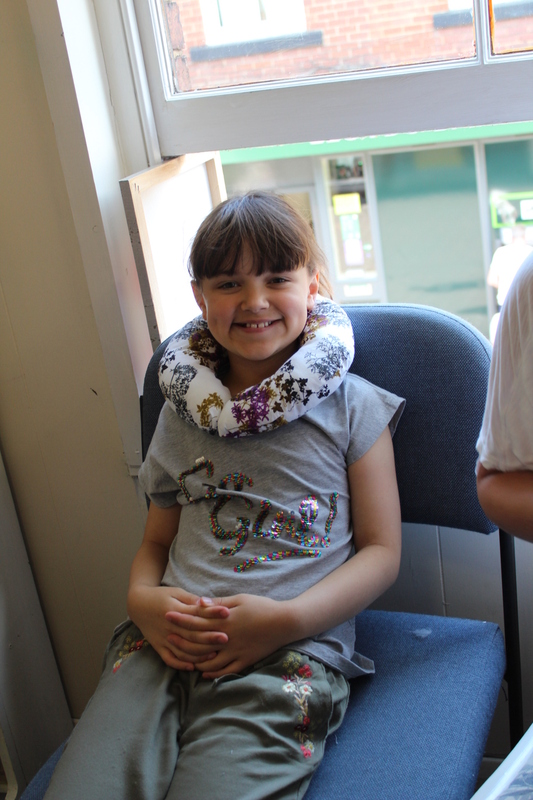 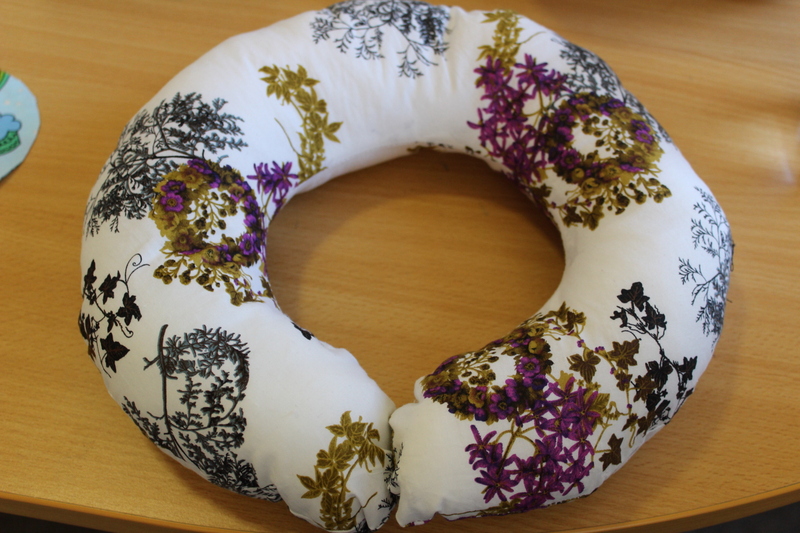 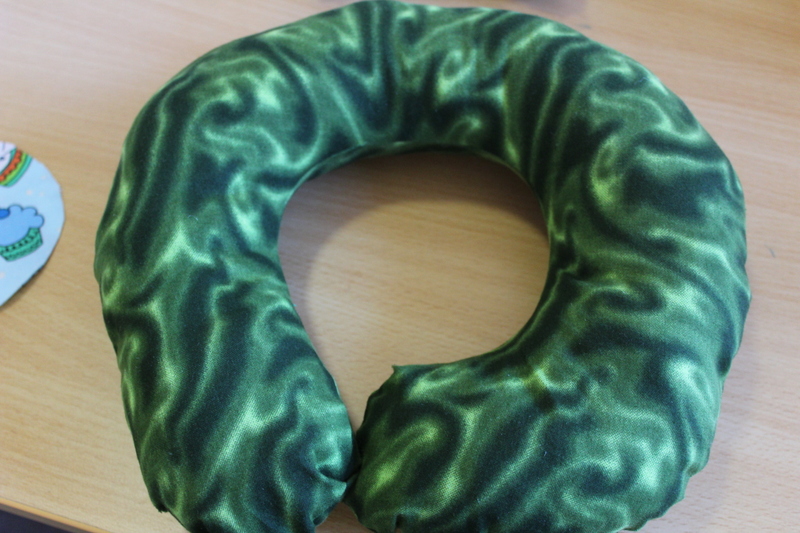 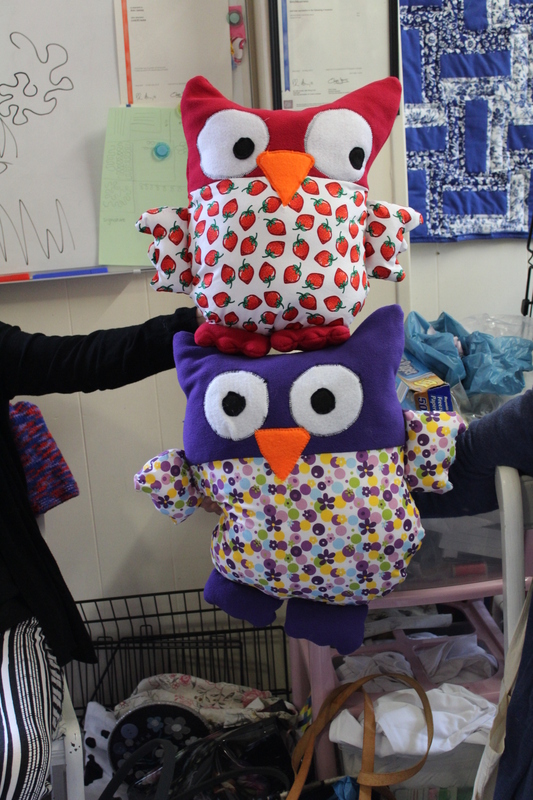 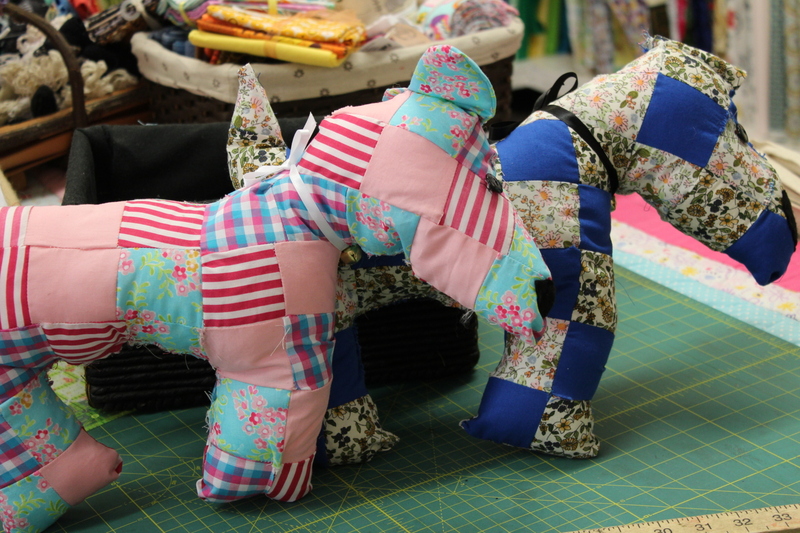 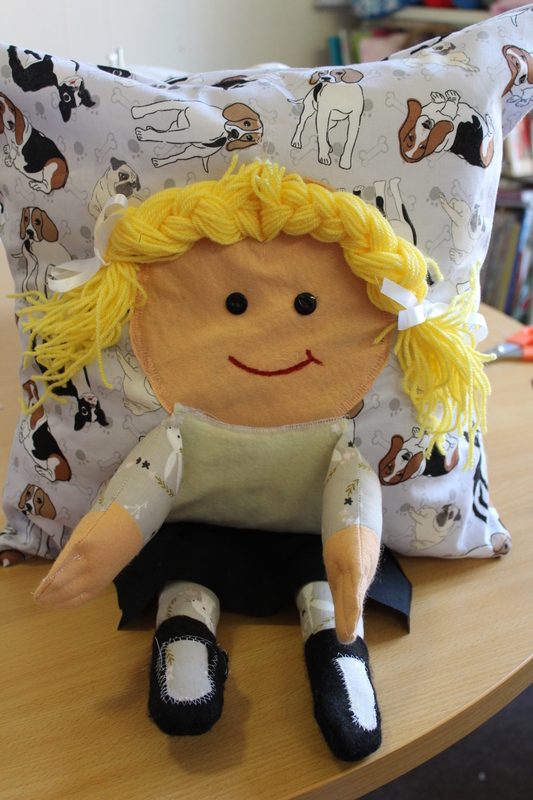 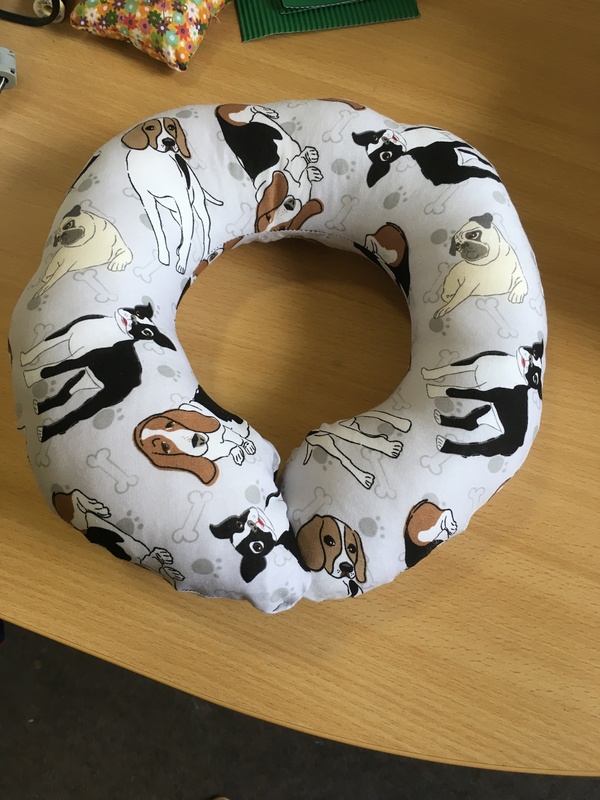 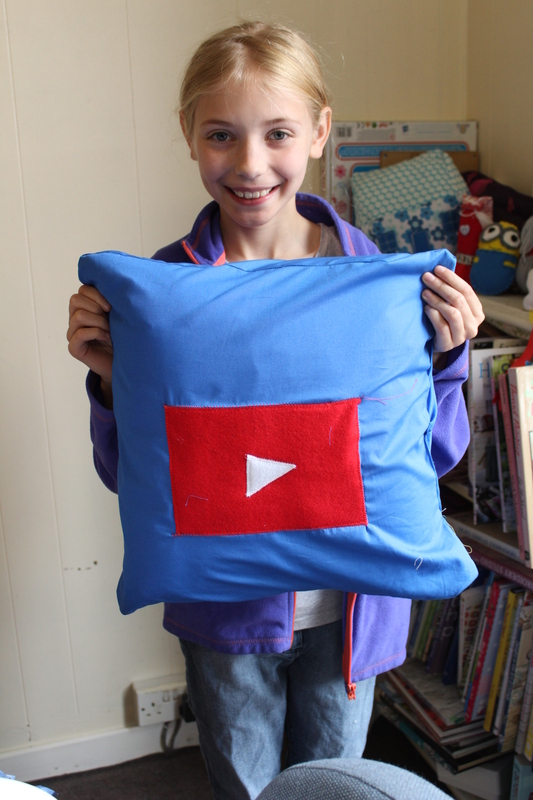 Monday group have working on their own pillow pals…. 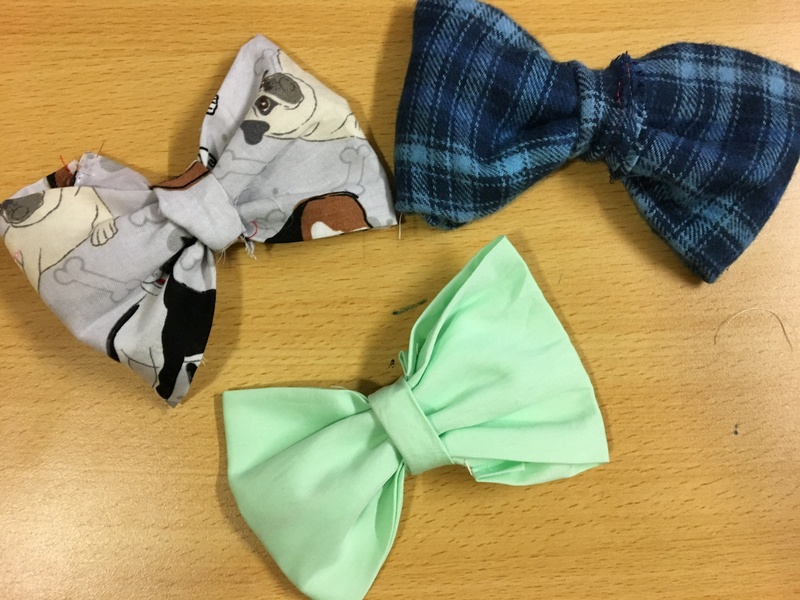 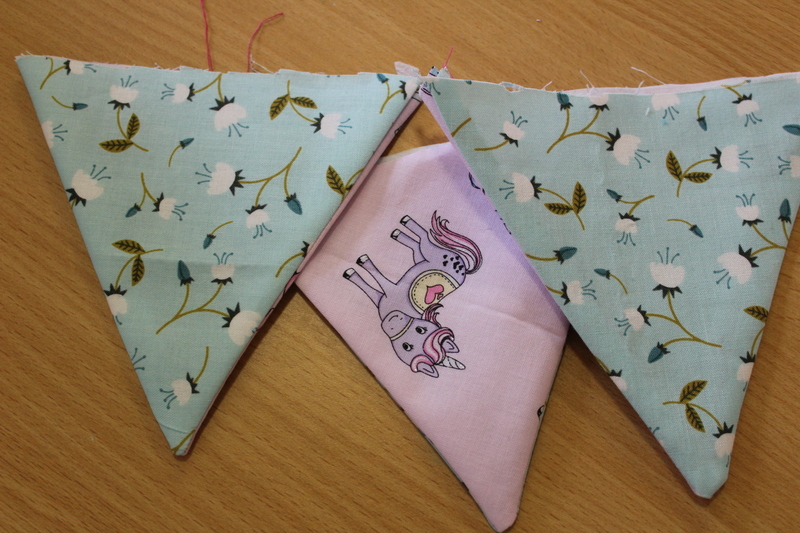 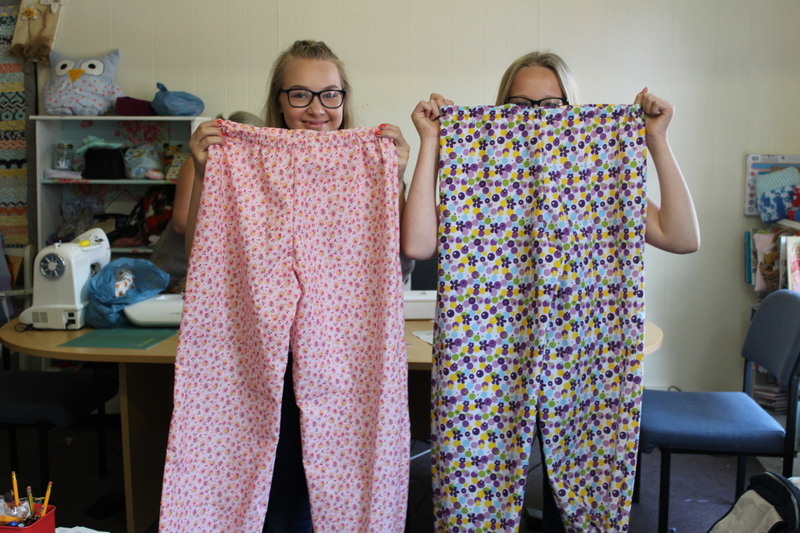 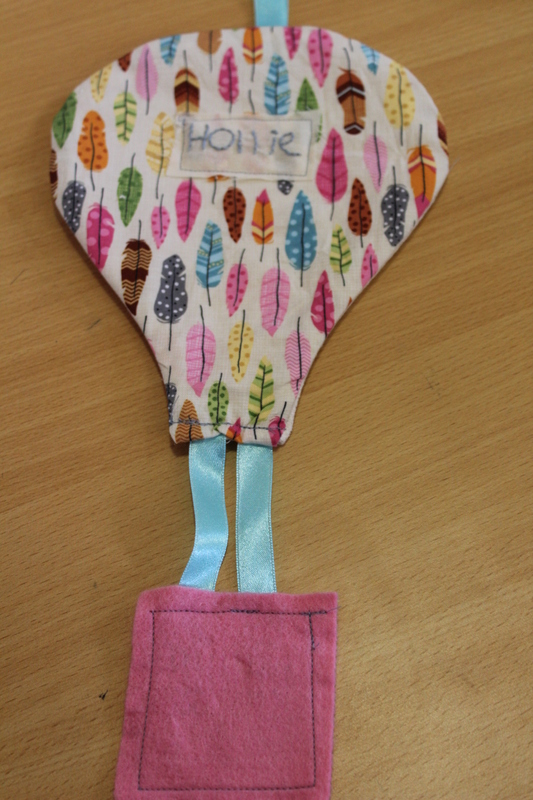 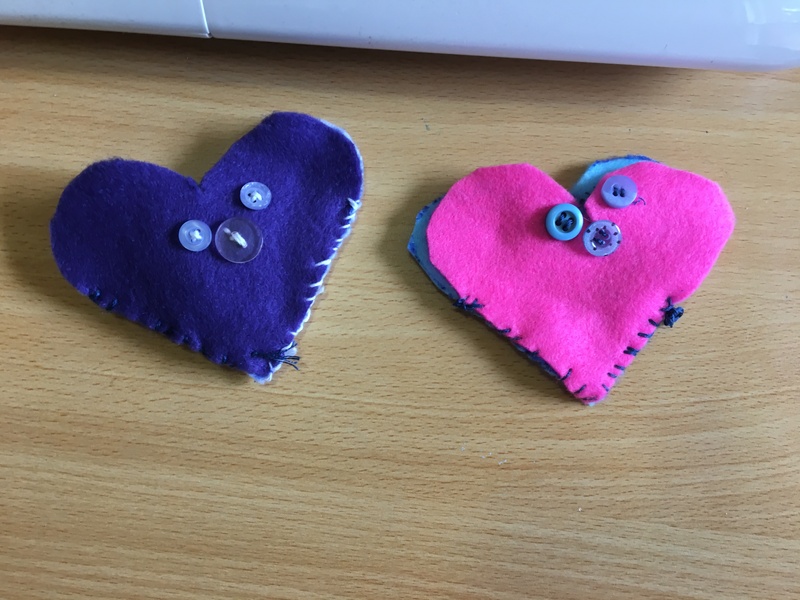 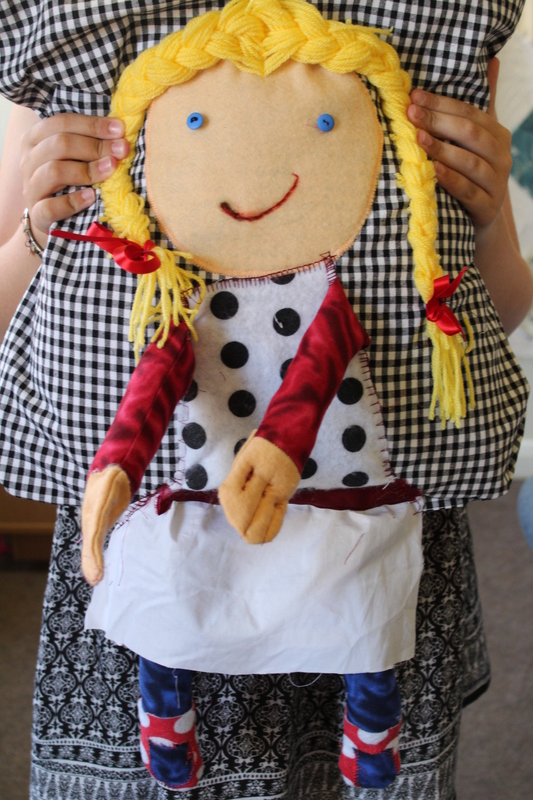 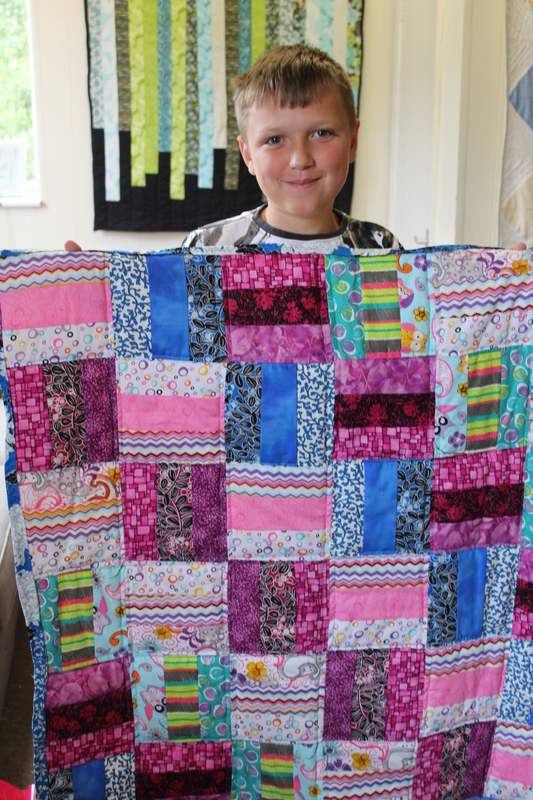 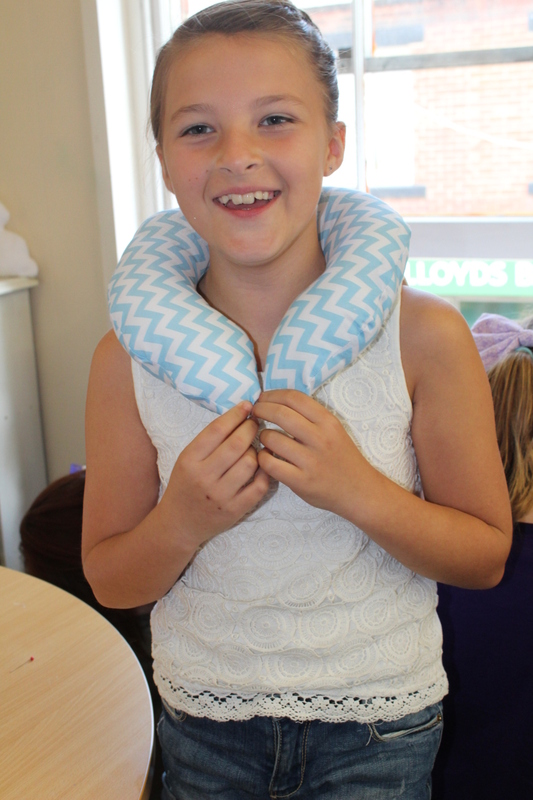 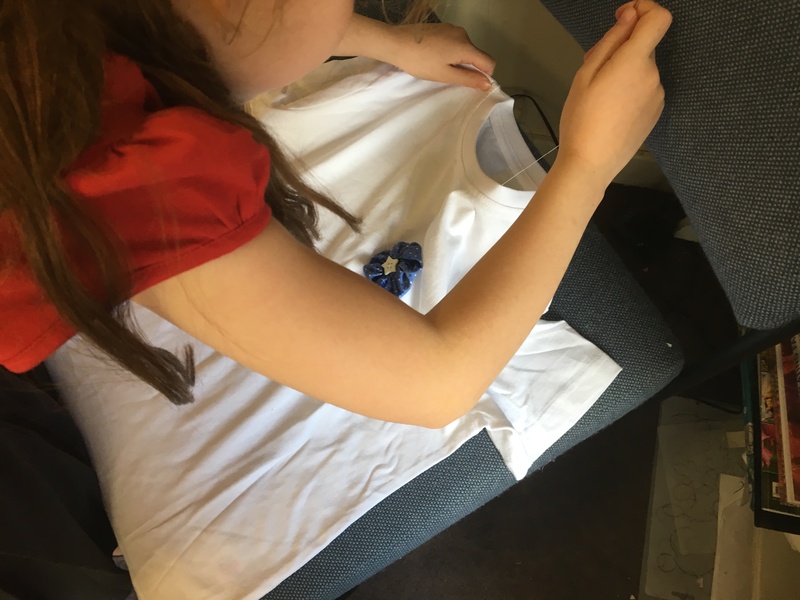 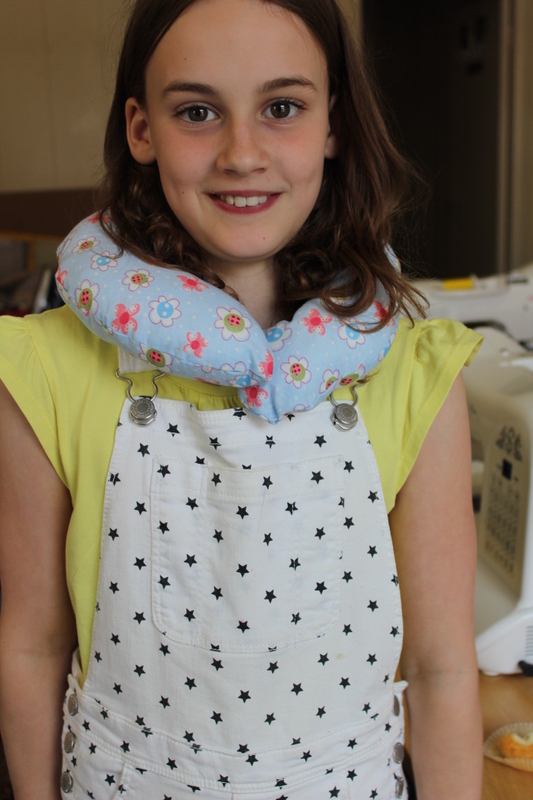 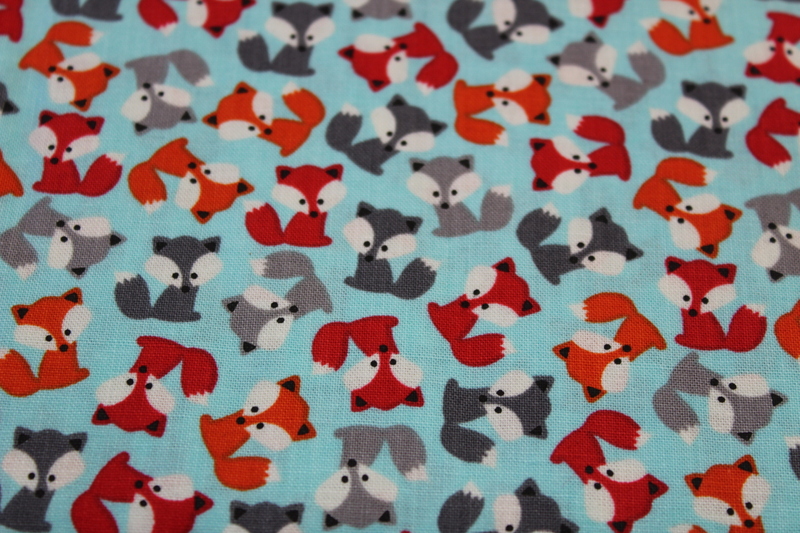 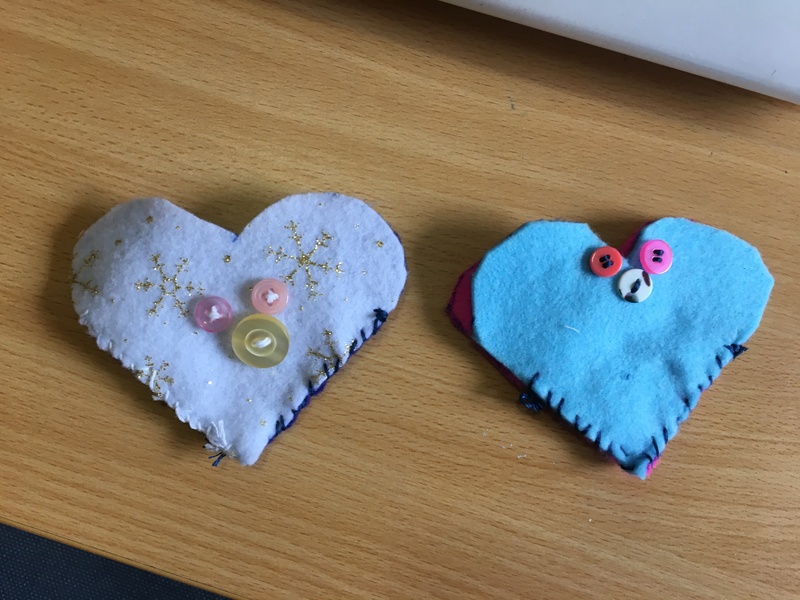 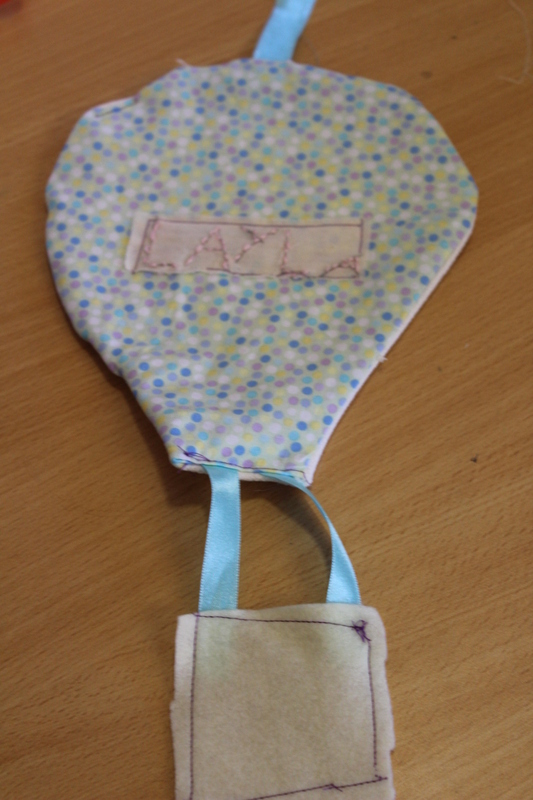 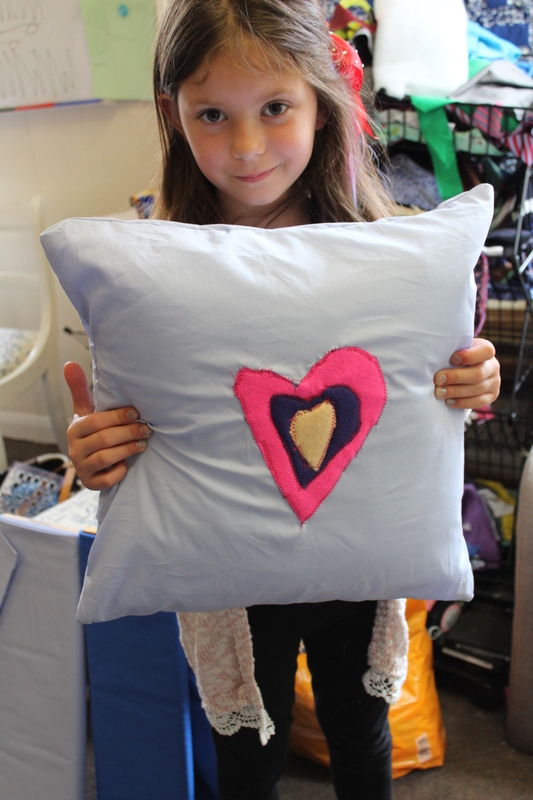 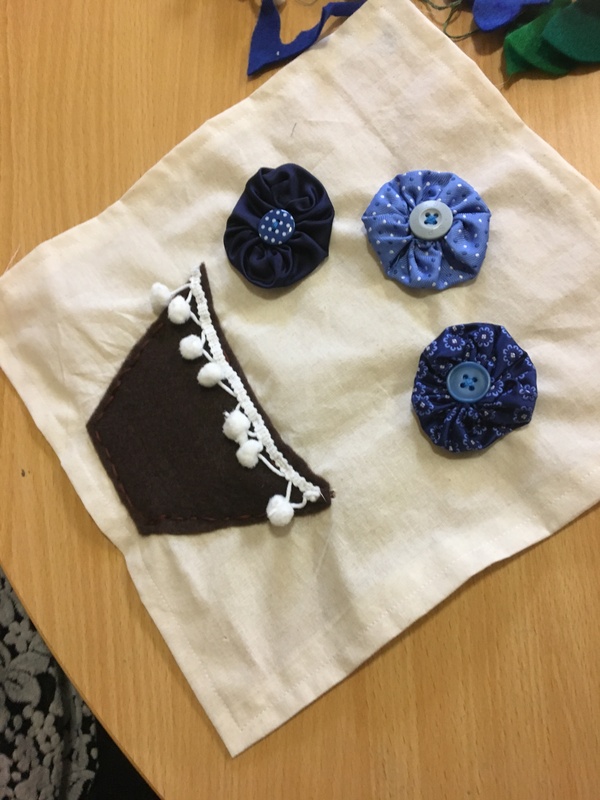 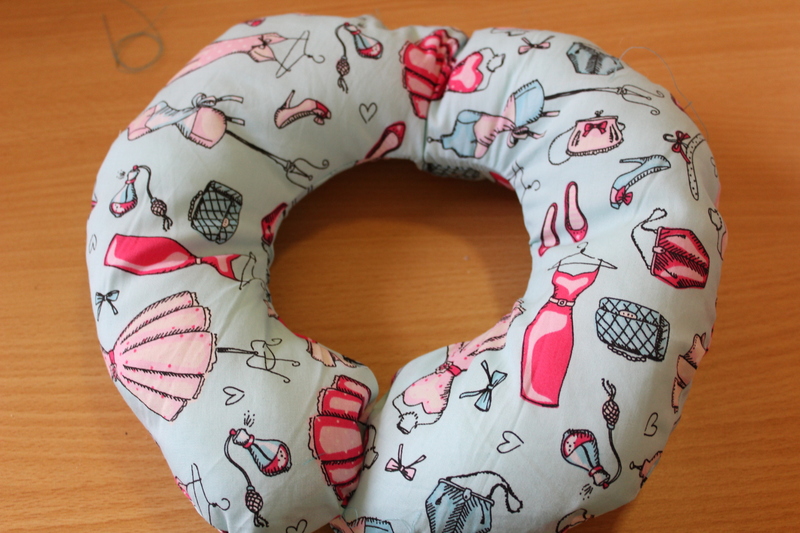 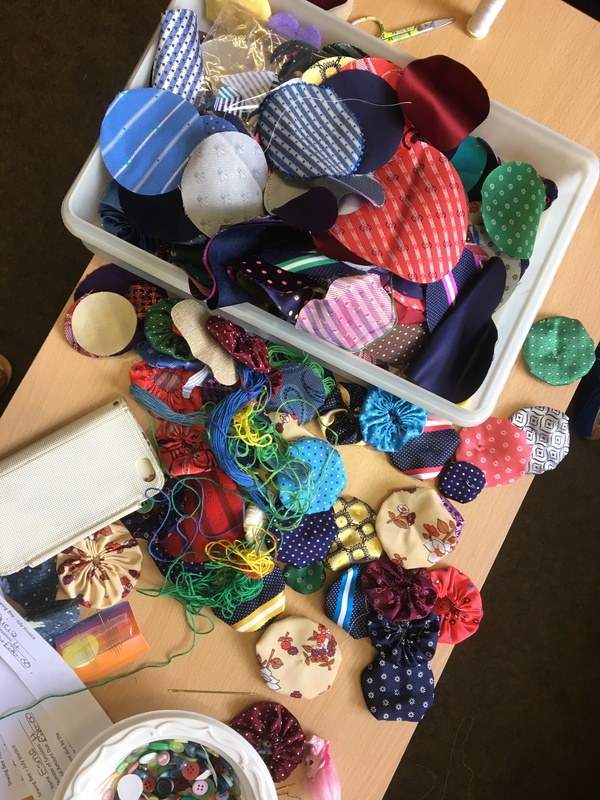 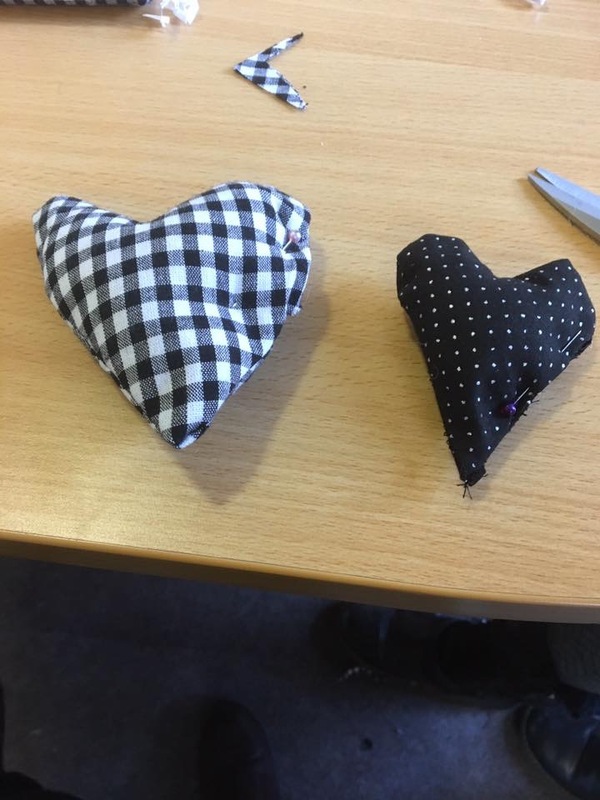 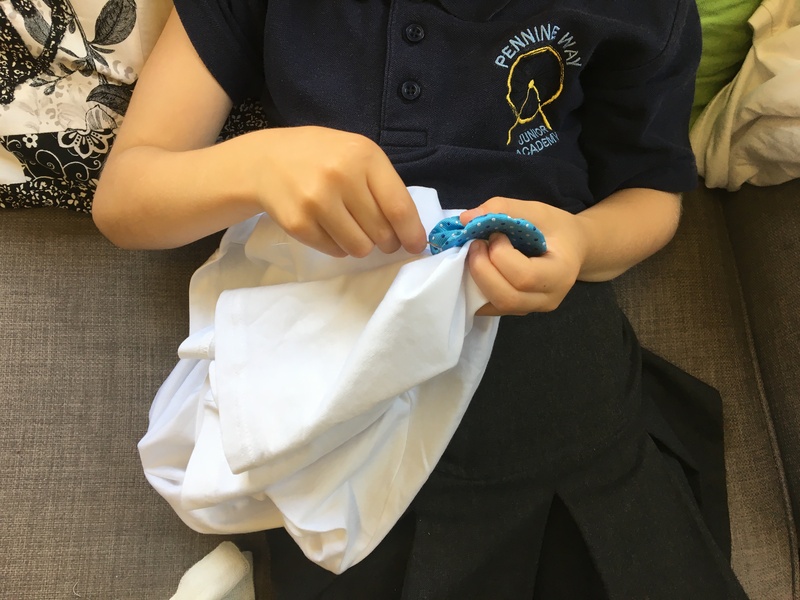 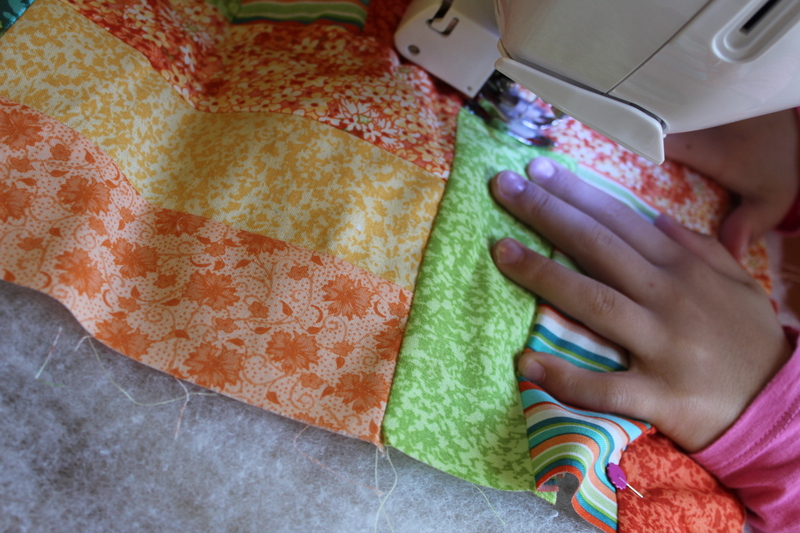 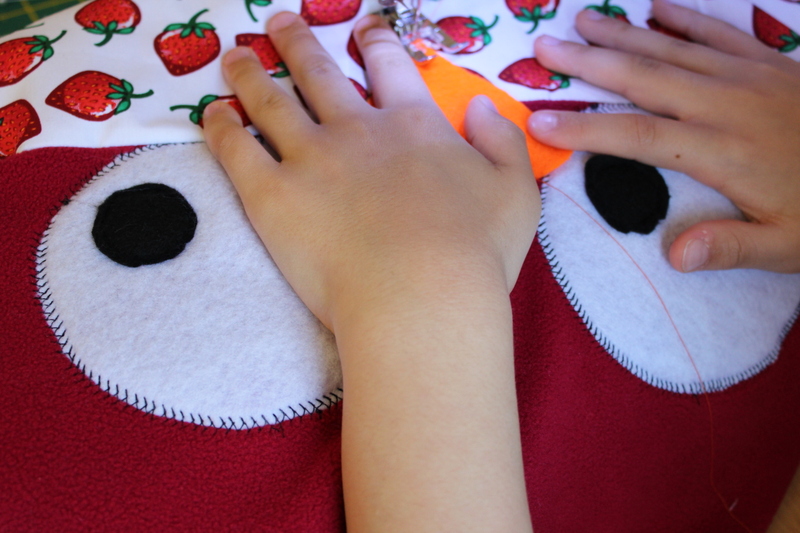 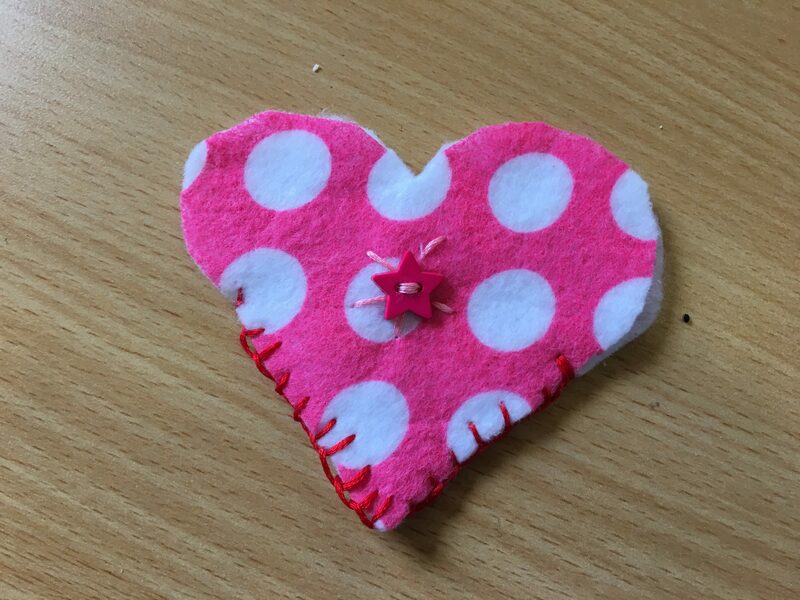 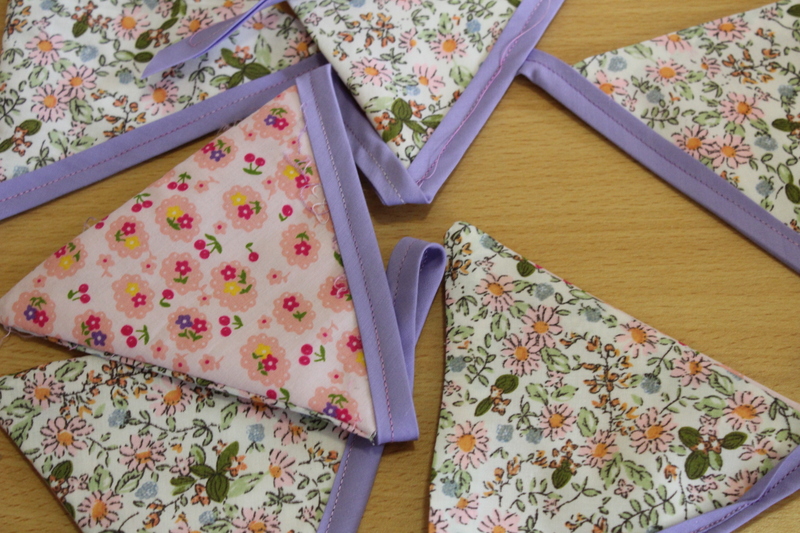 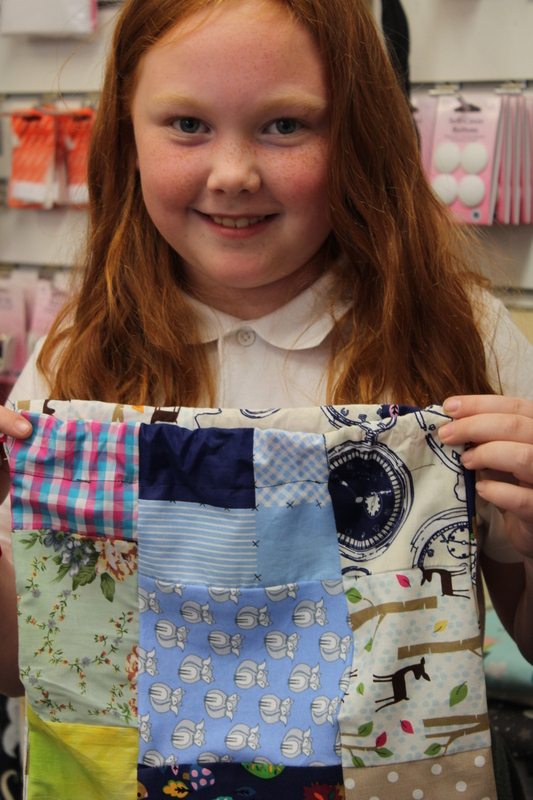 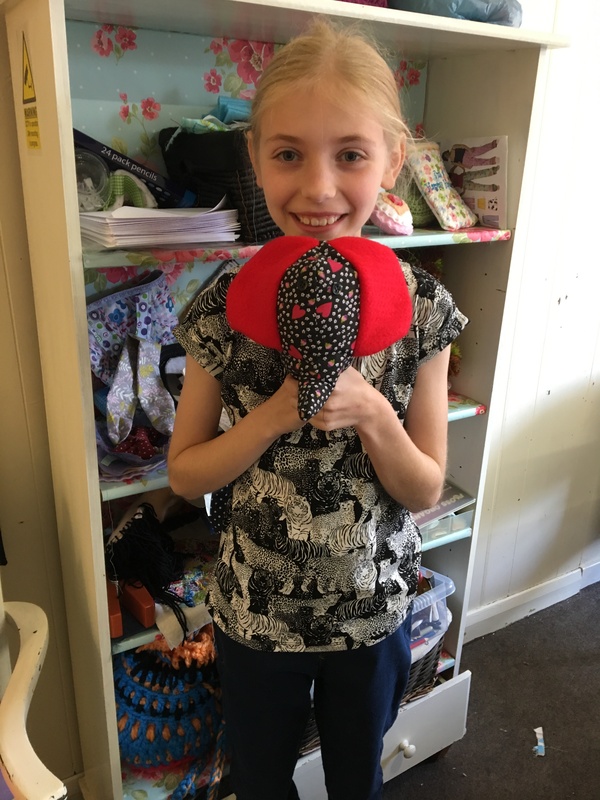 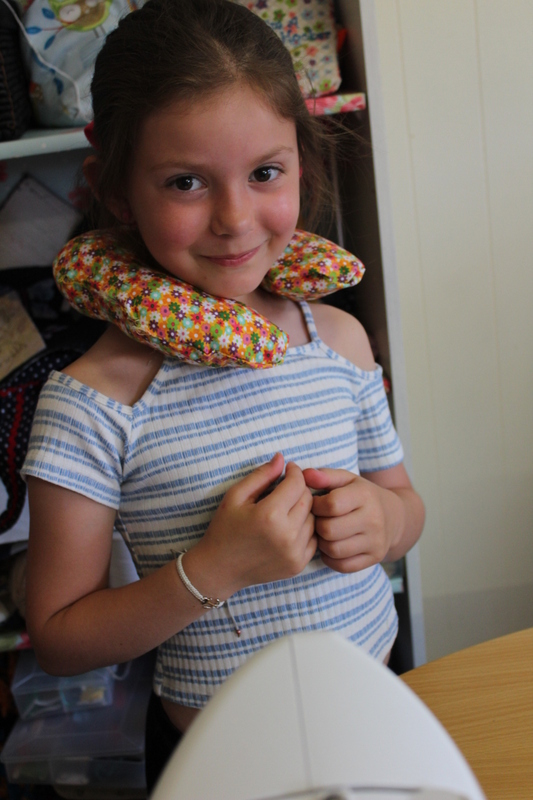 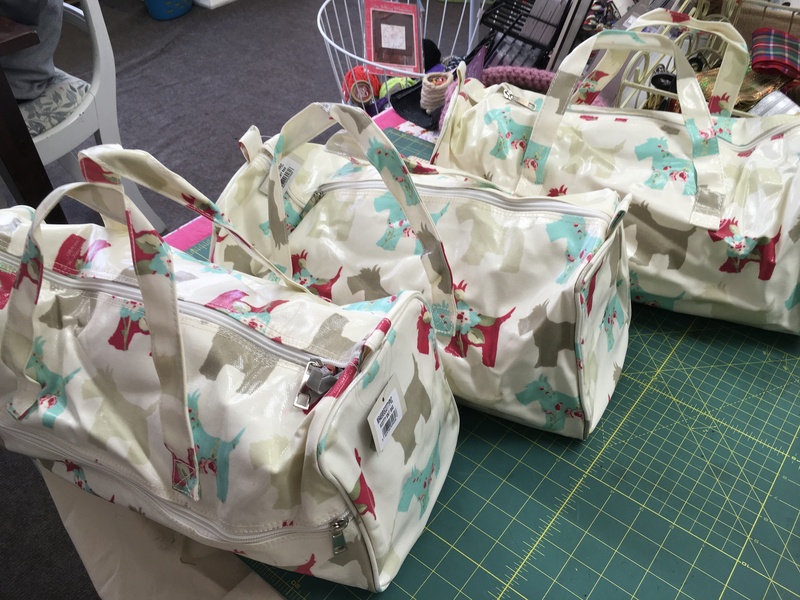 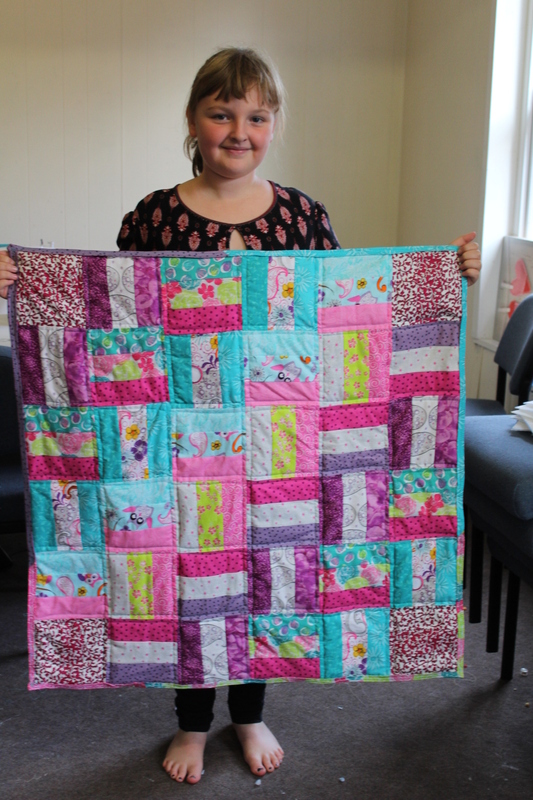 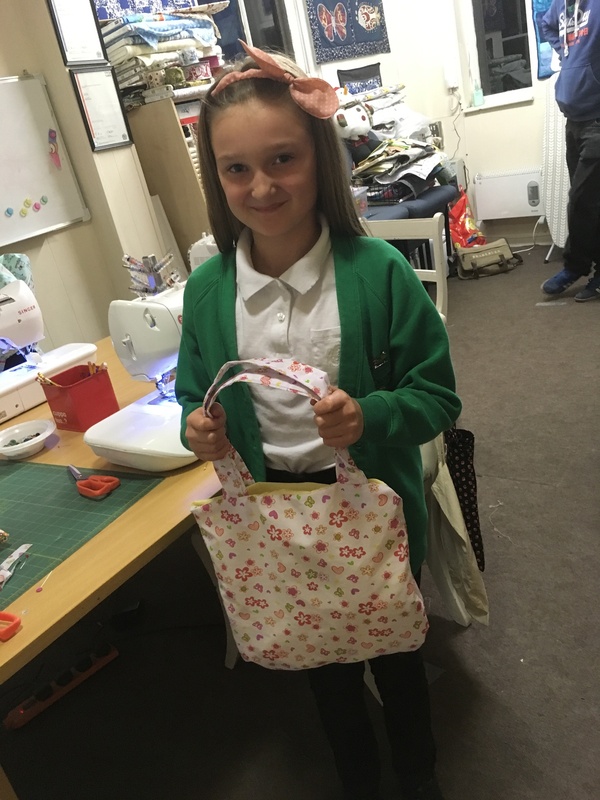 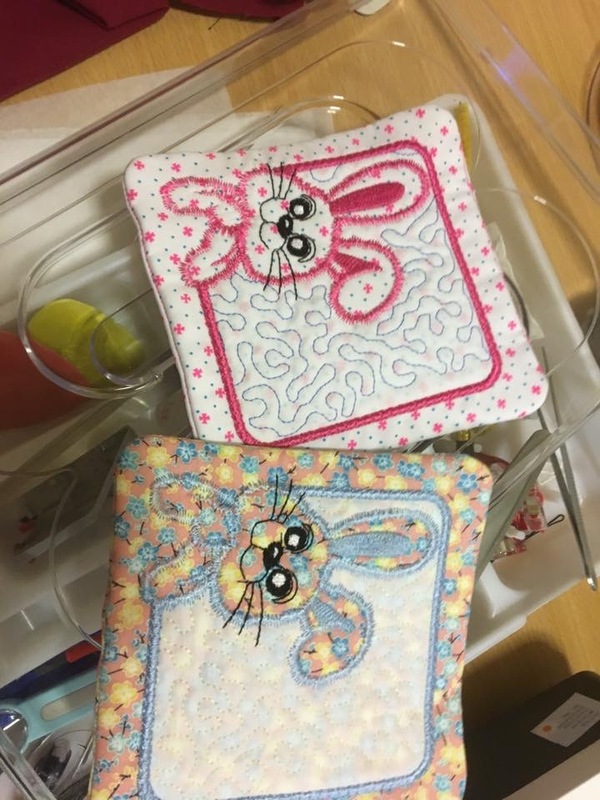 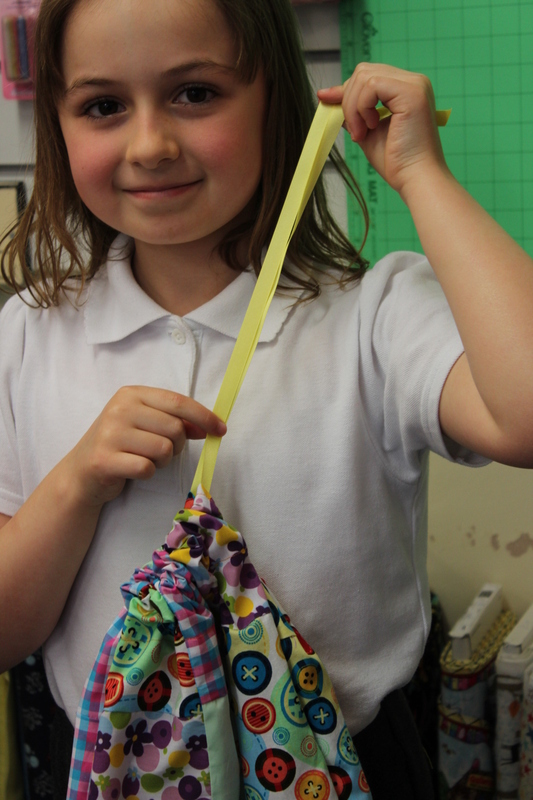 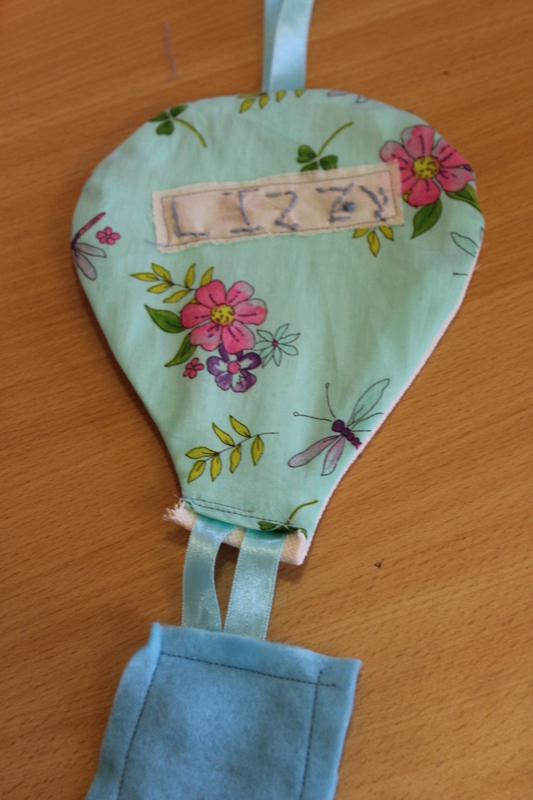 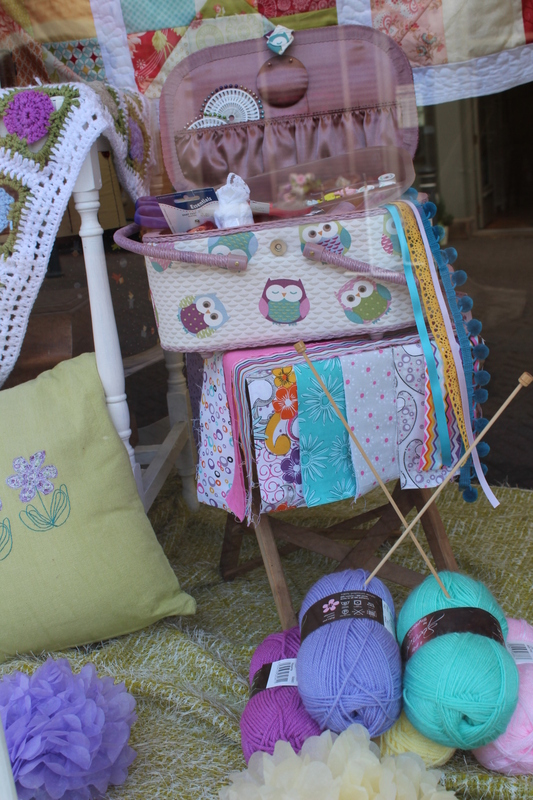 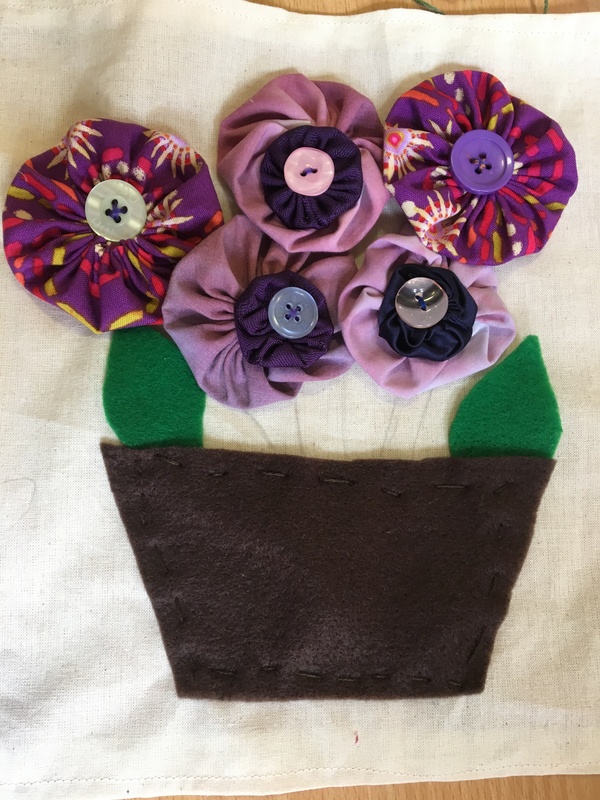 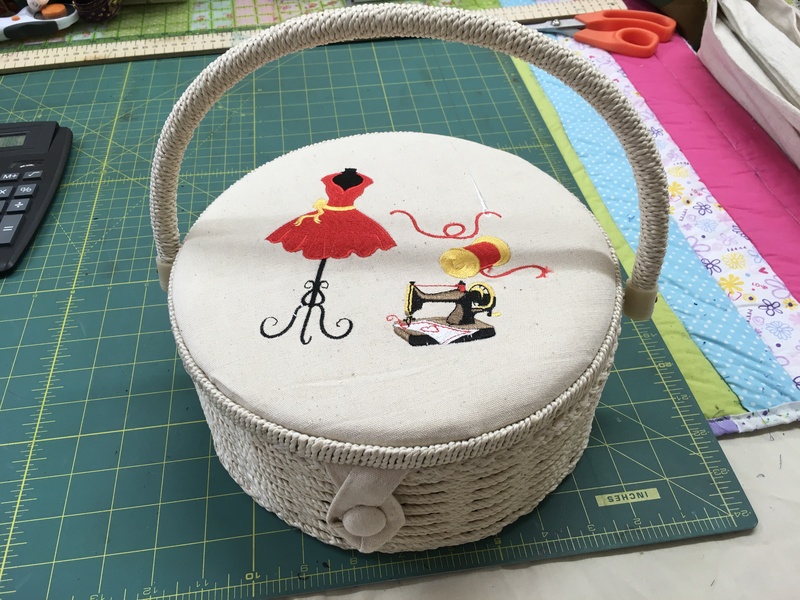 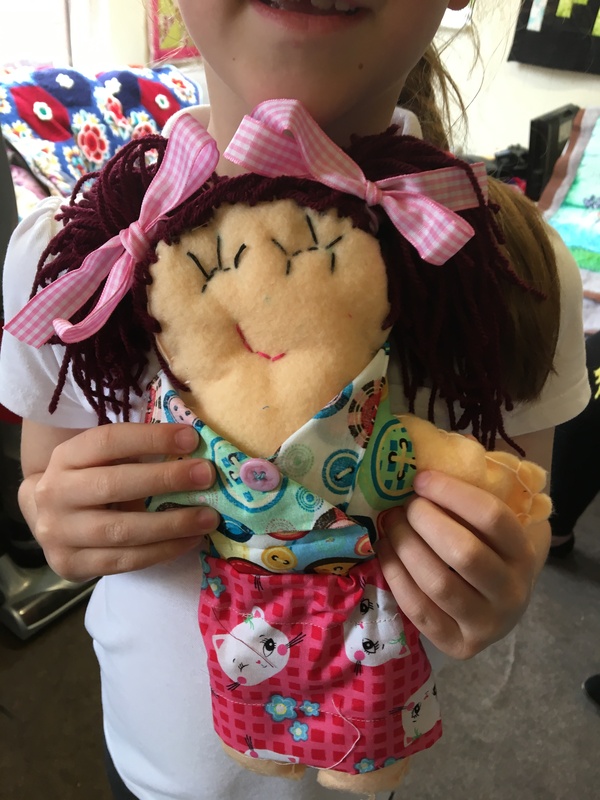 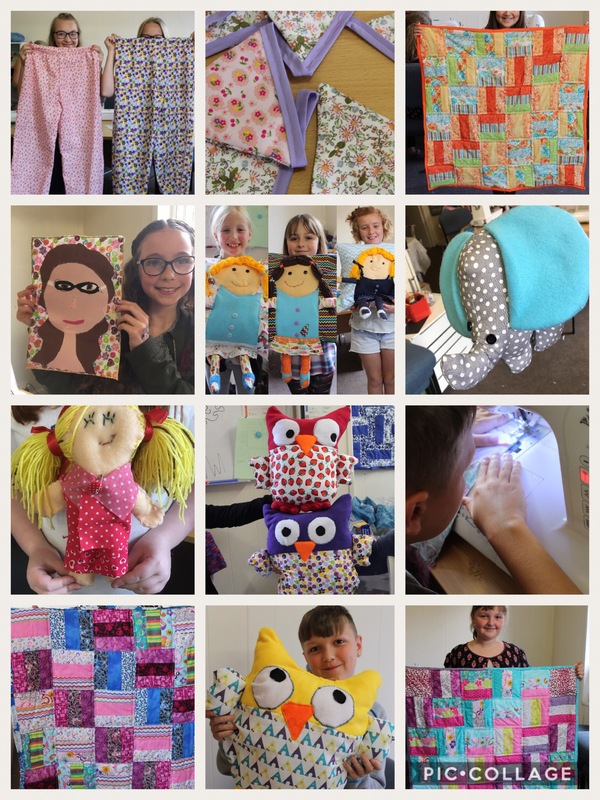 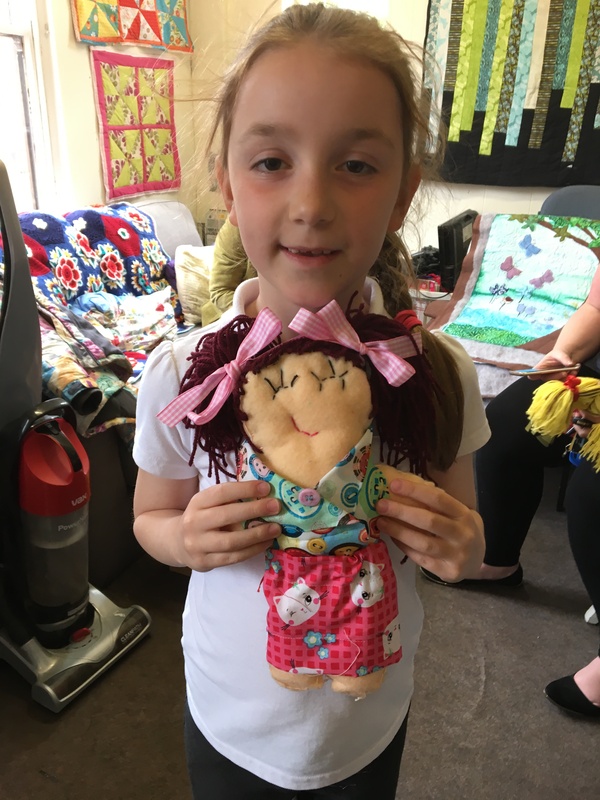 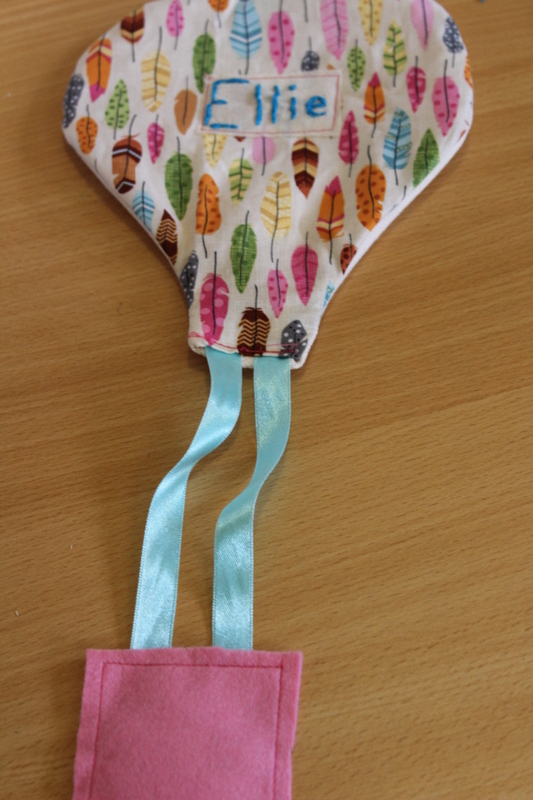 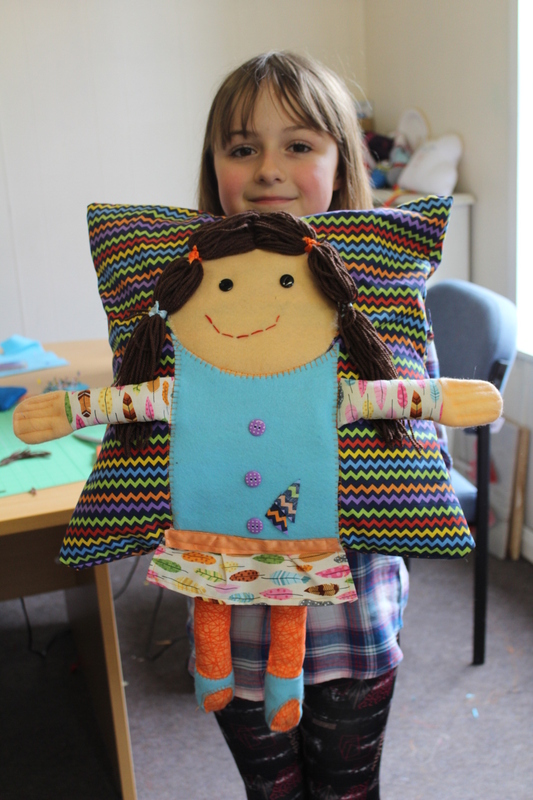 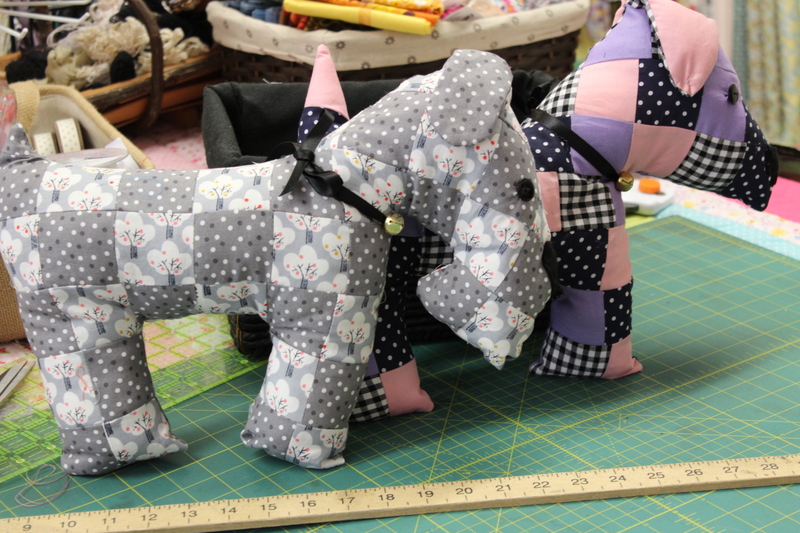 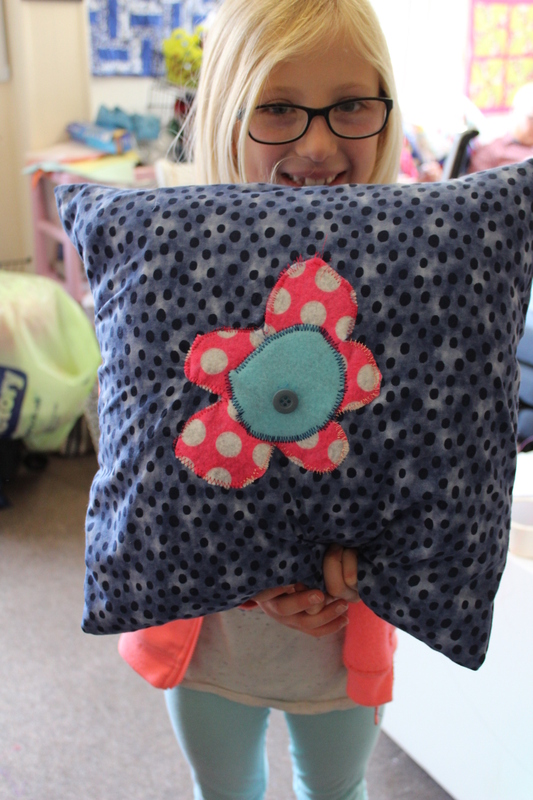 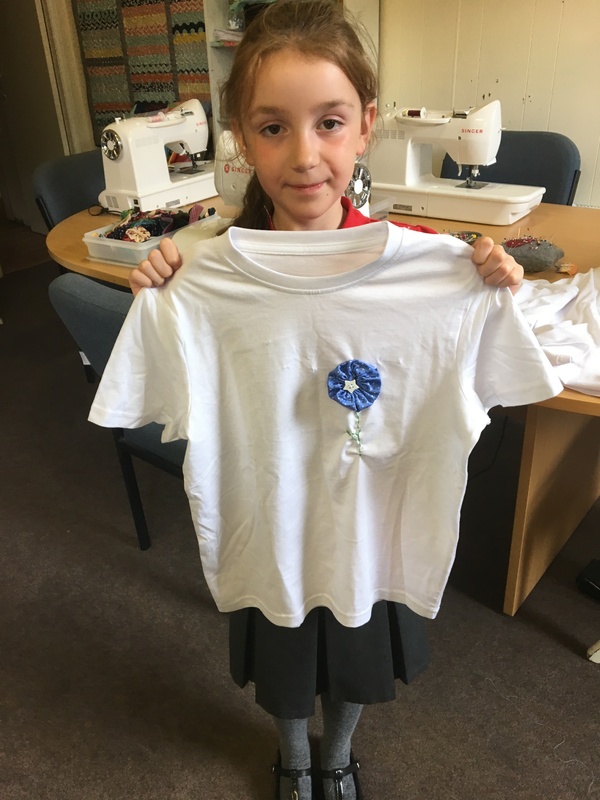 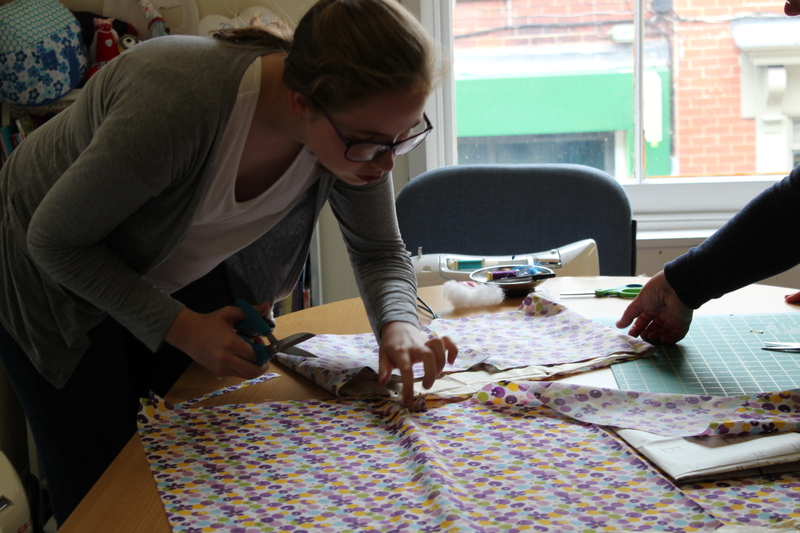 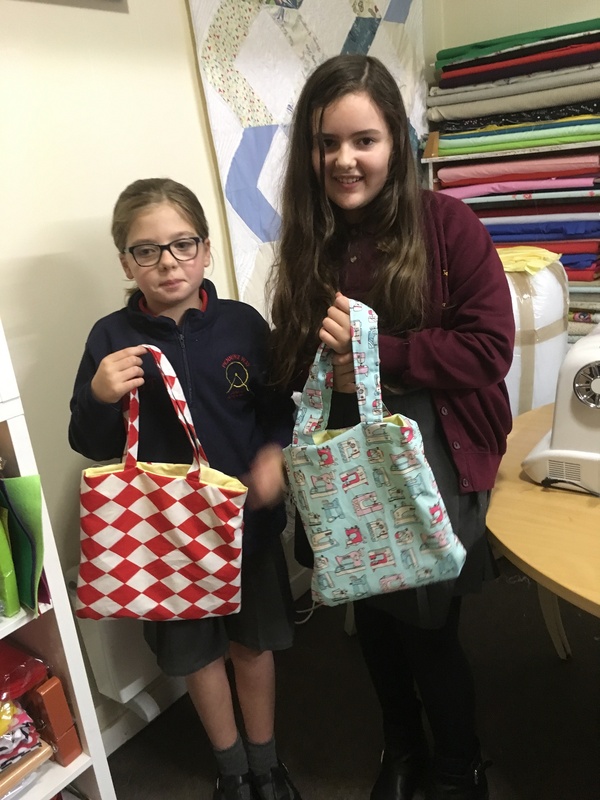 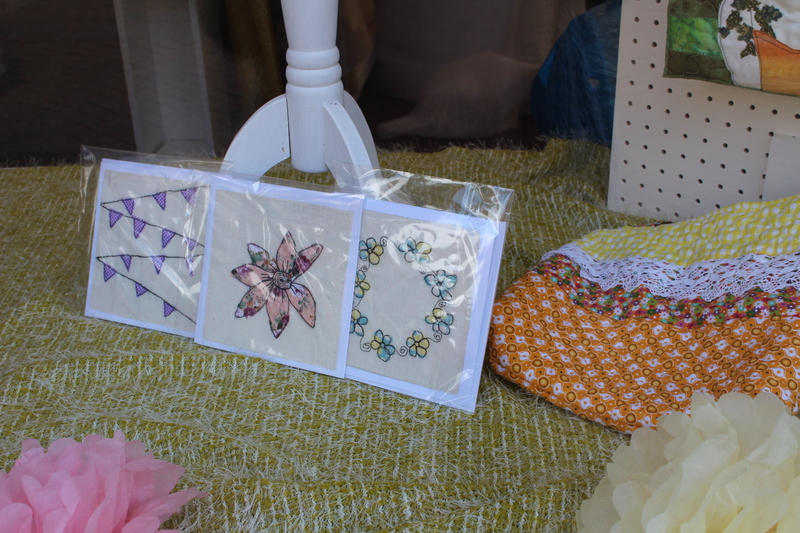 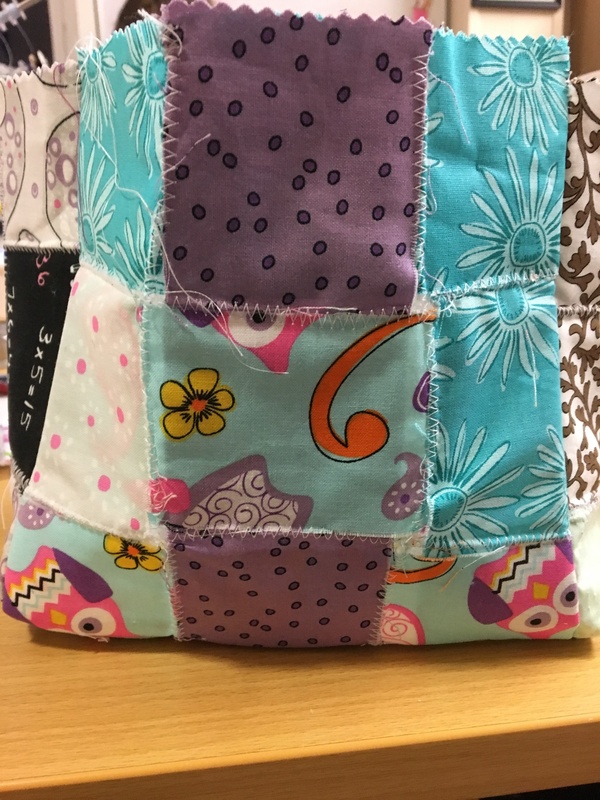 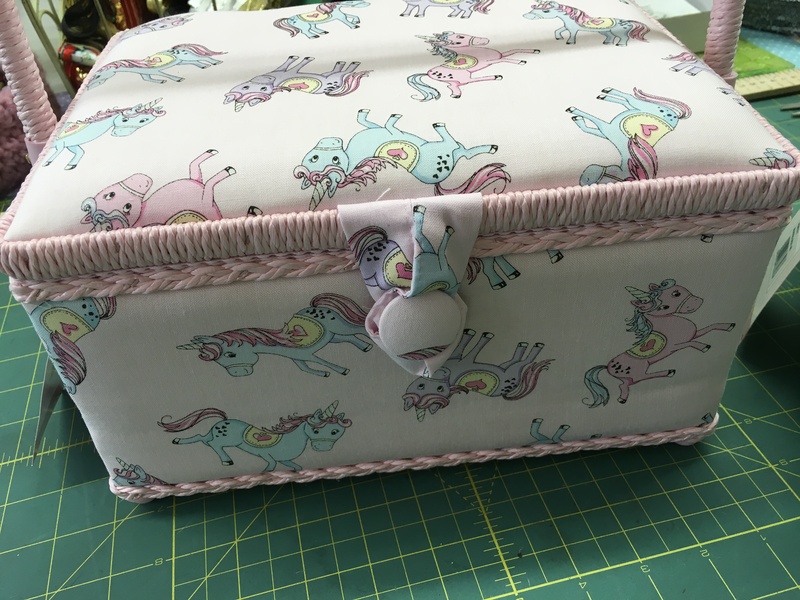 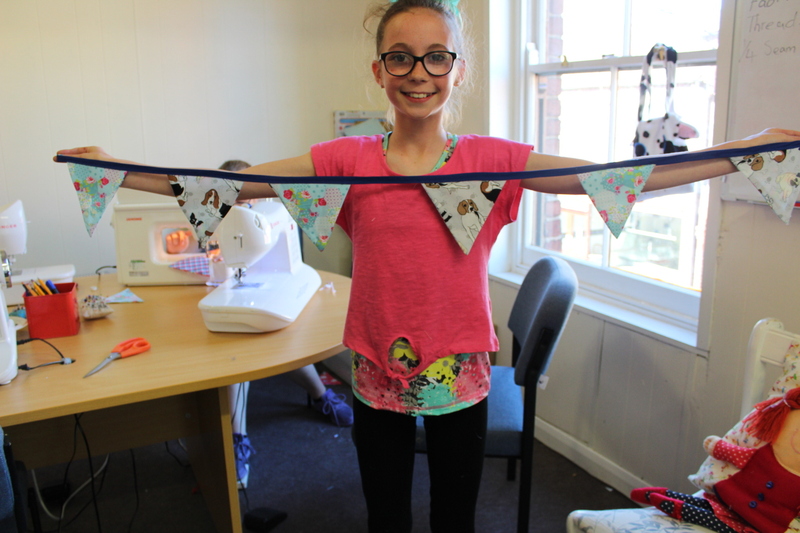 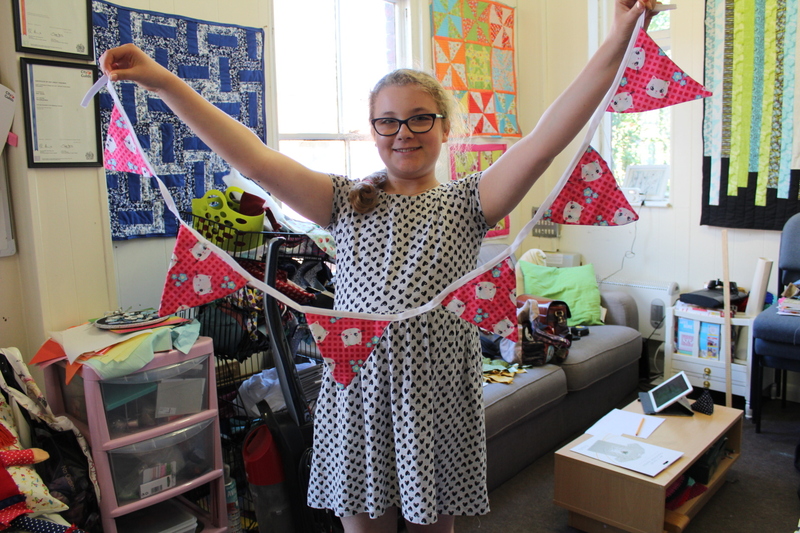 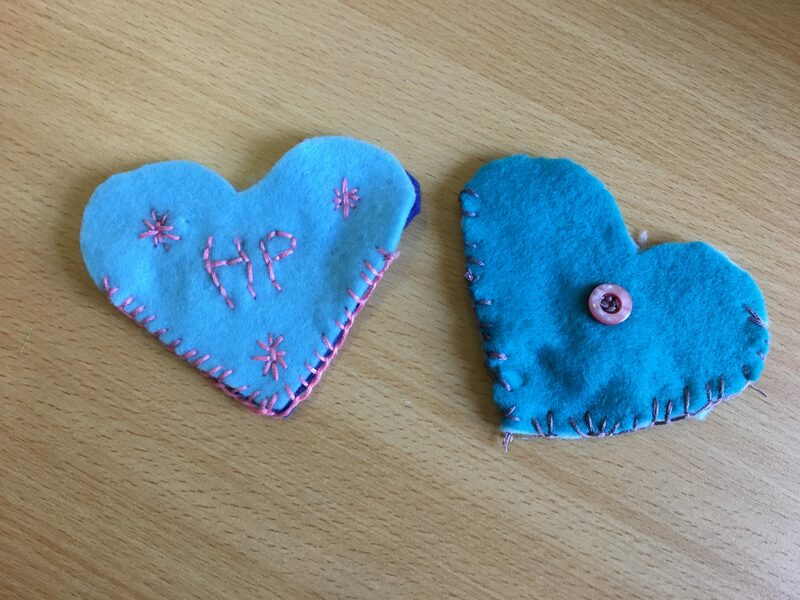 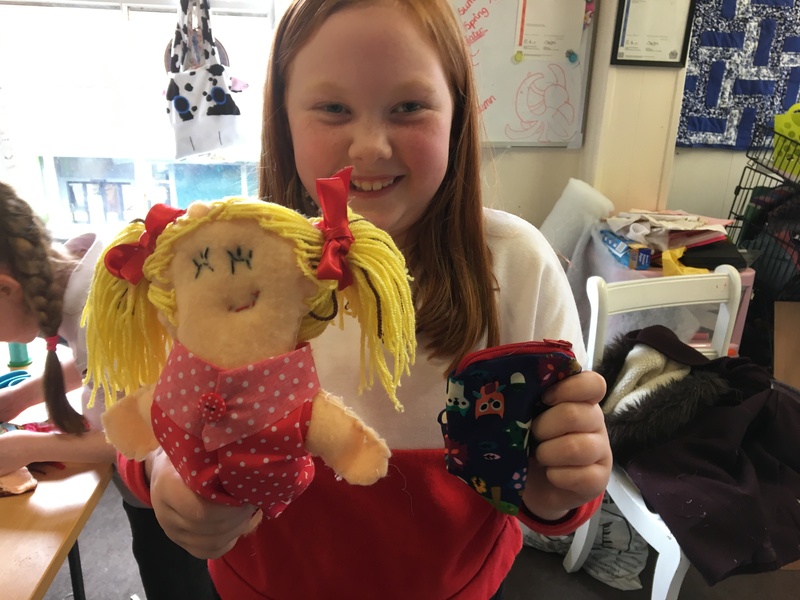 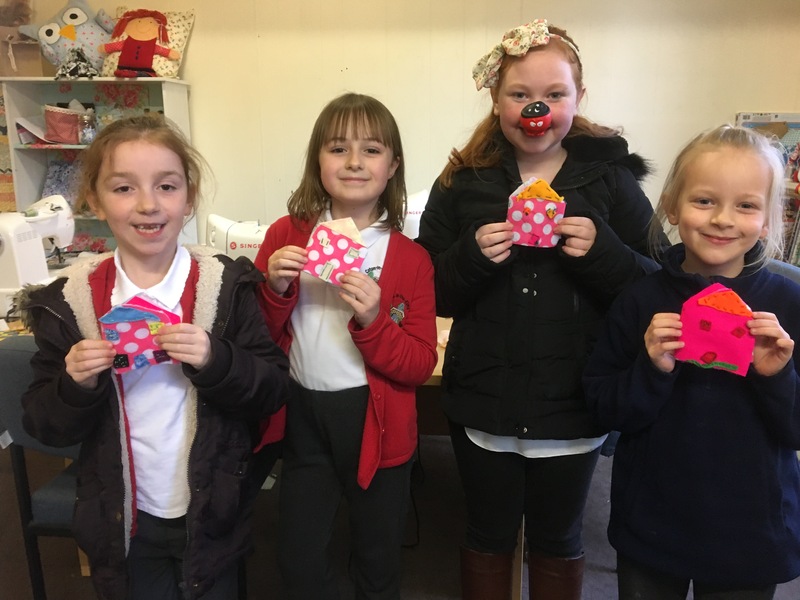 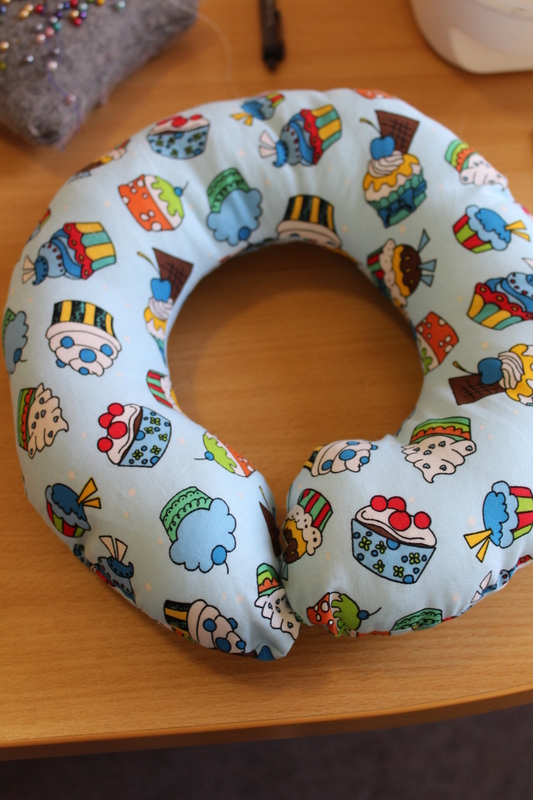 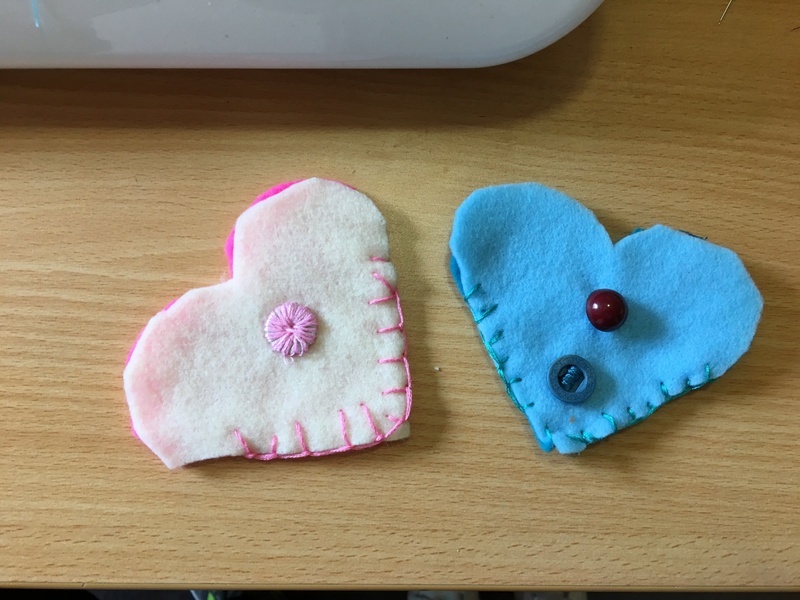 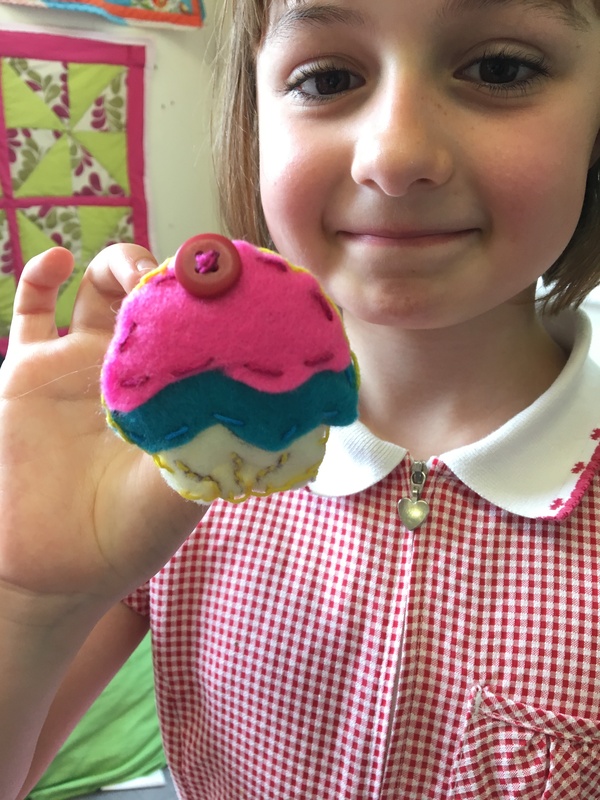 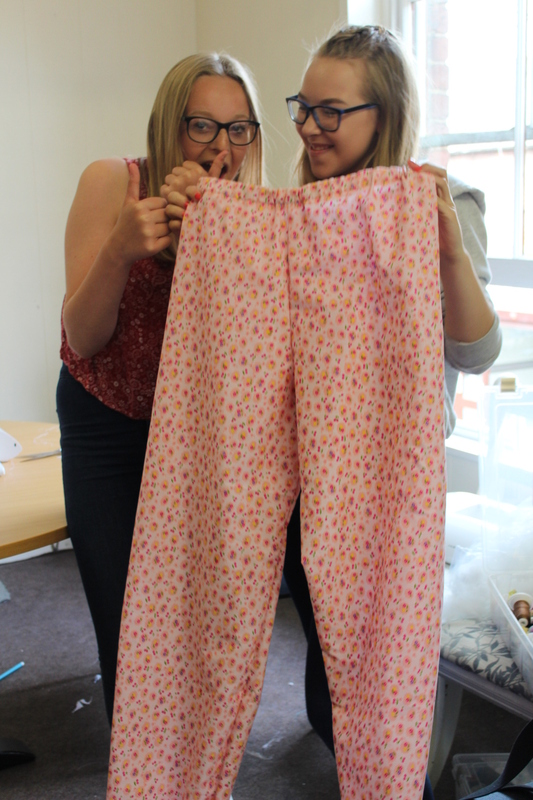 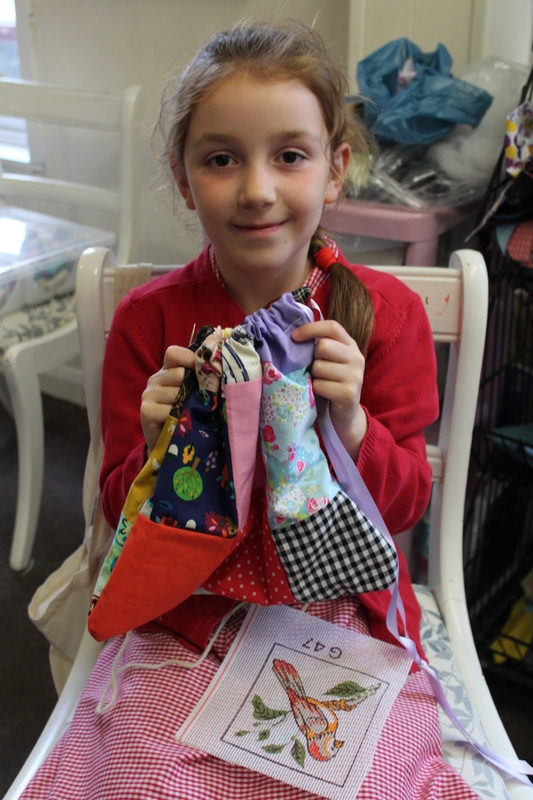 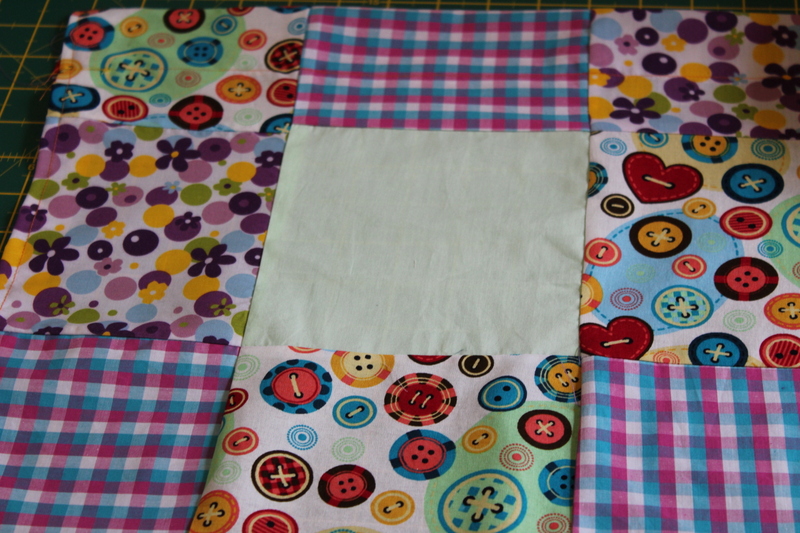 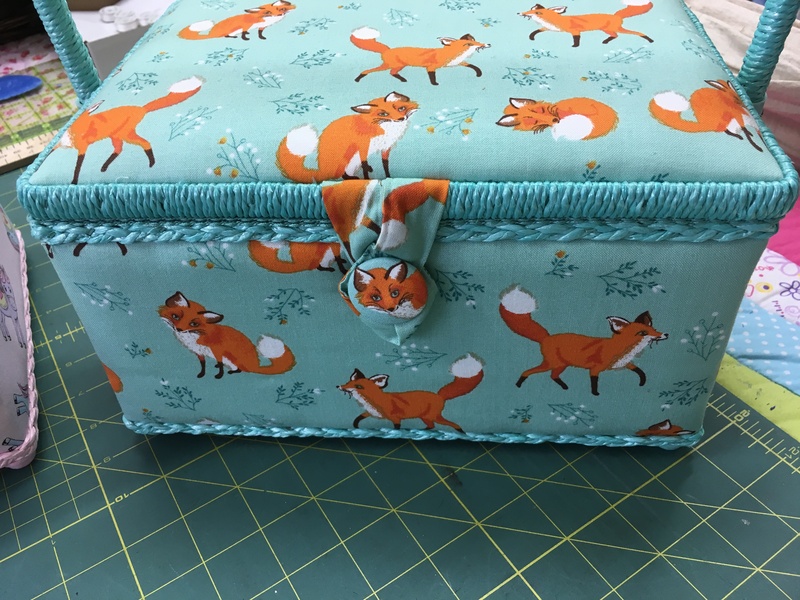 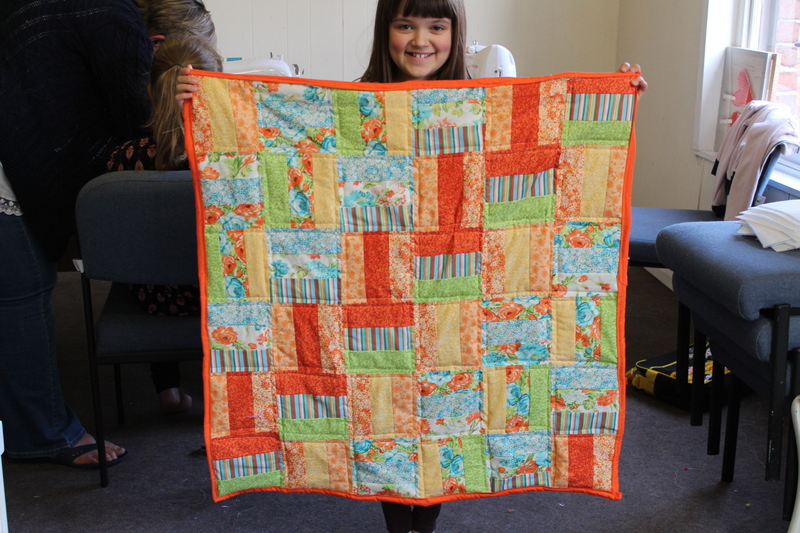 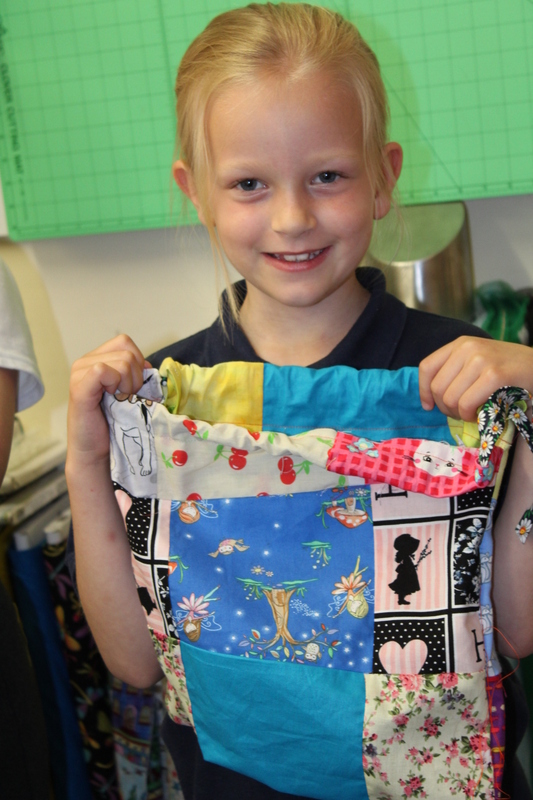 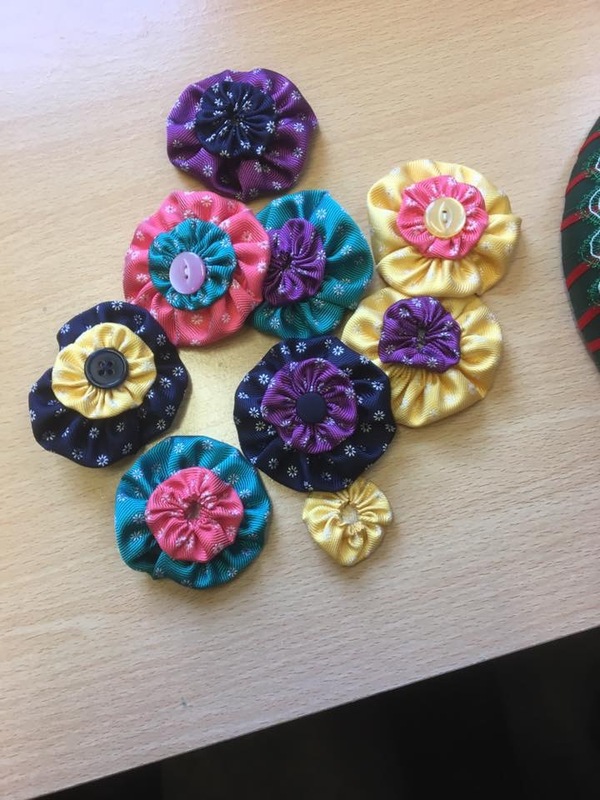 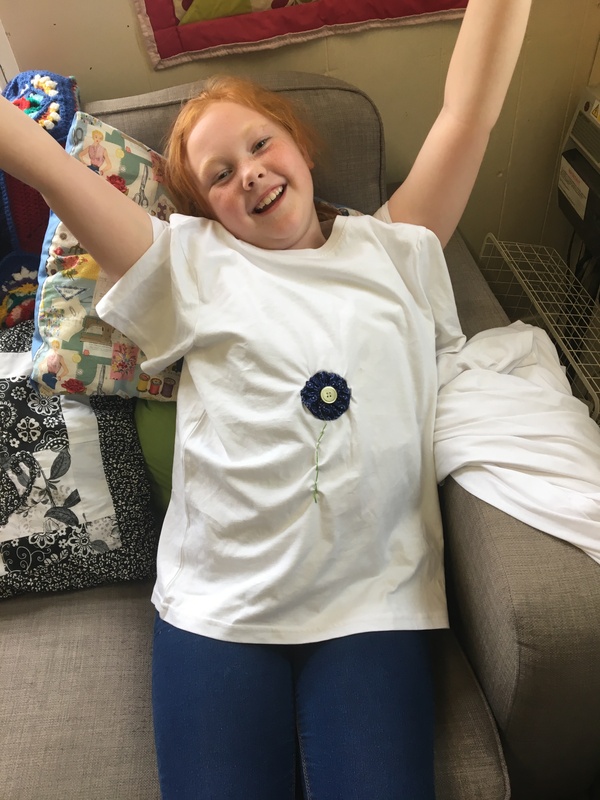 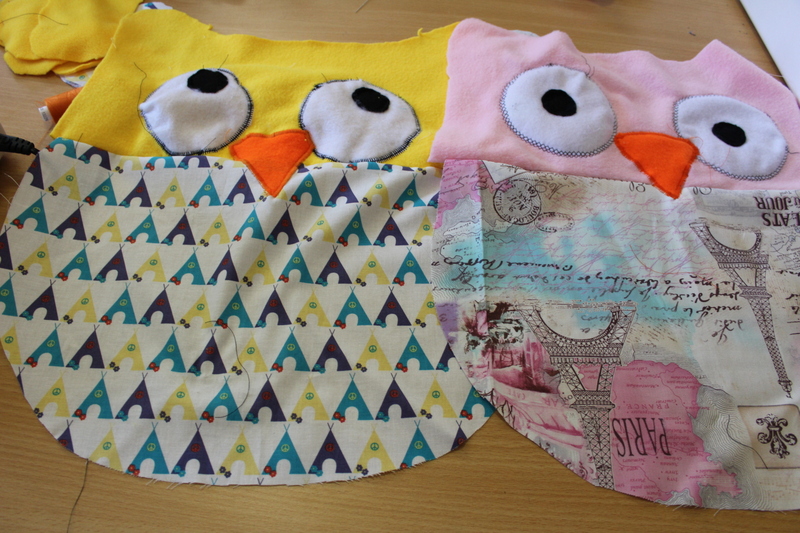 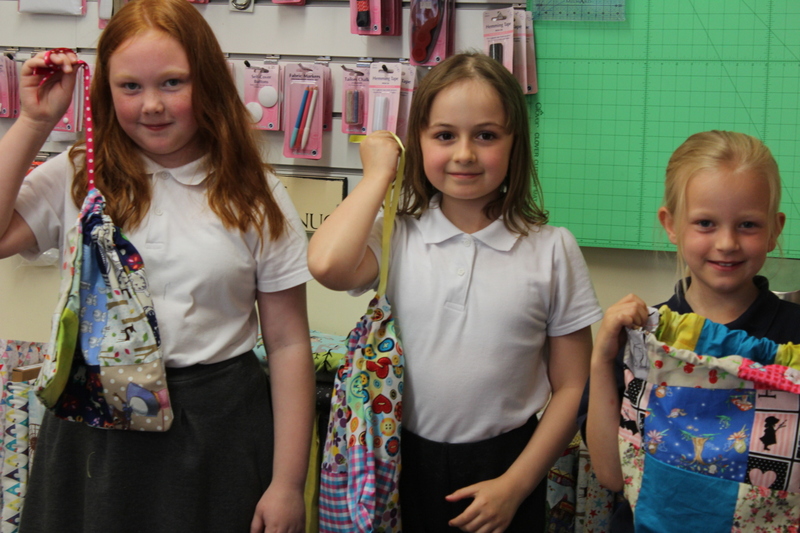 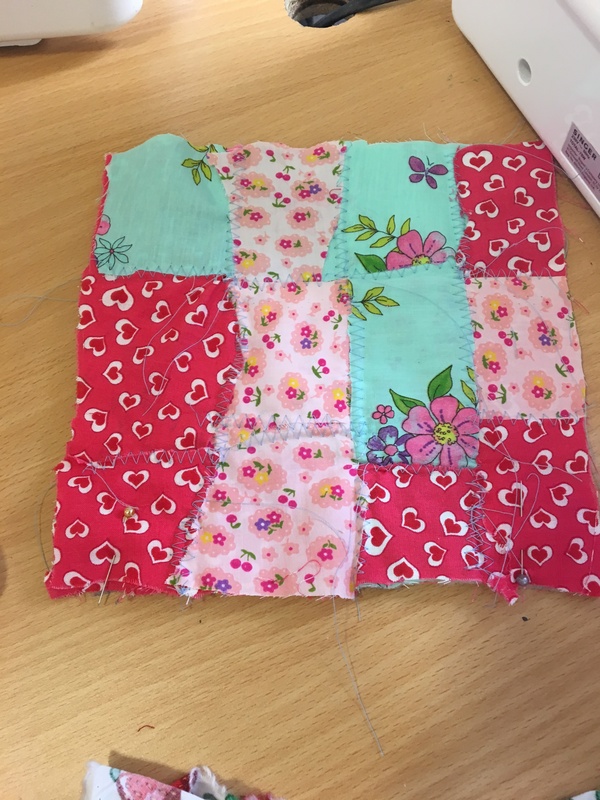 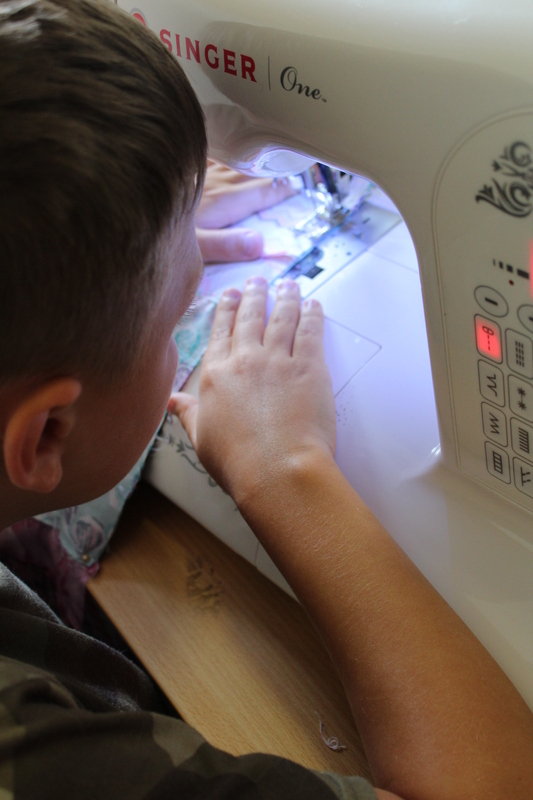 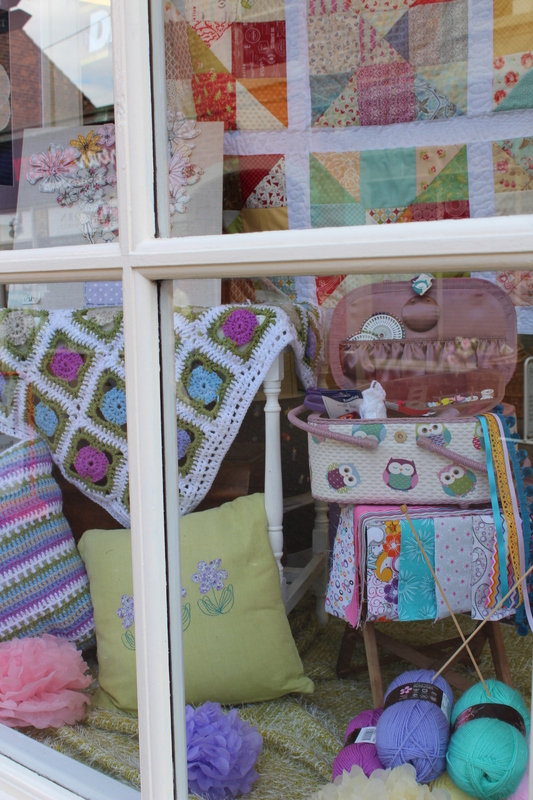 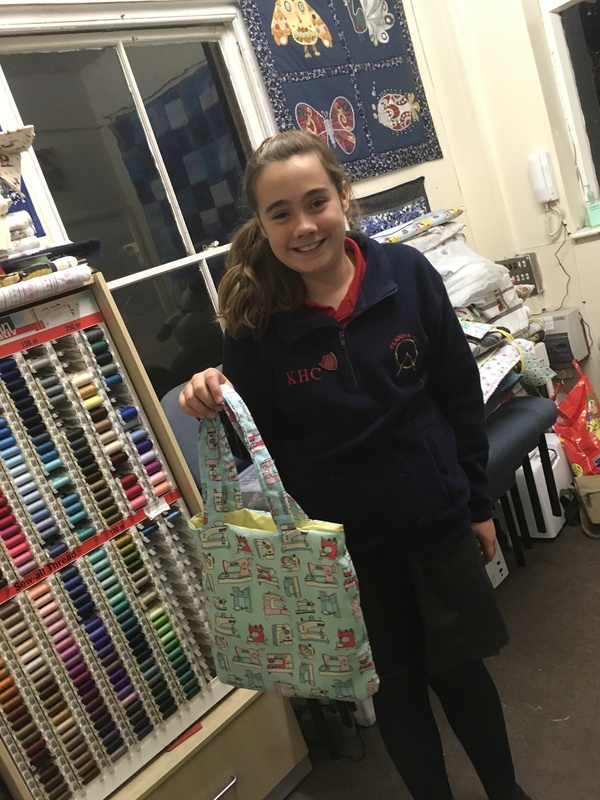 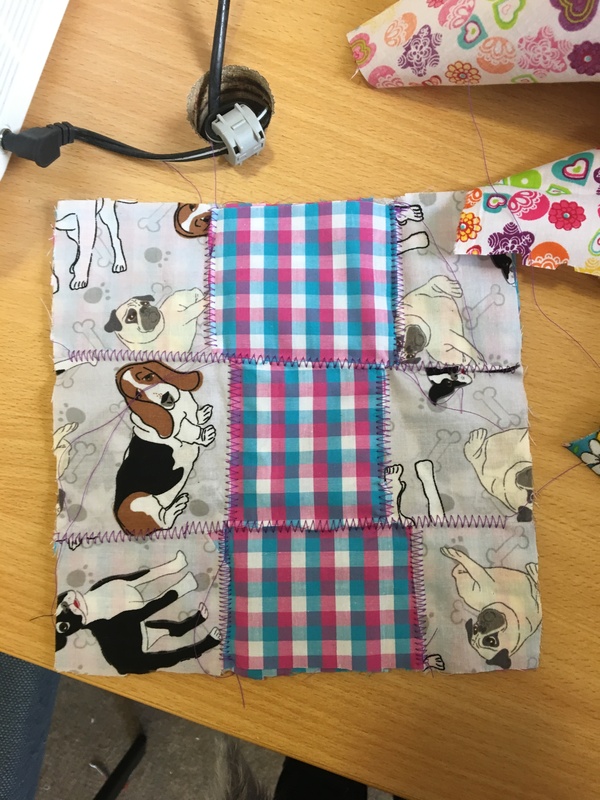 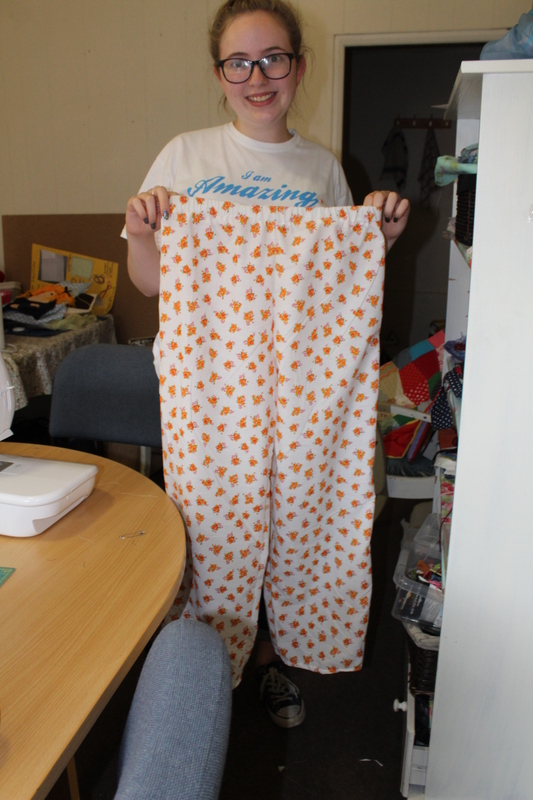 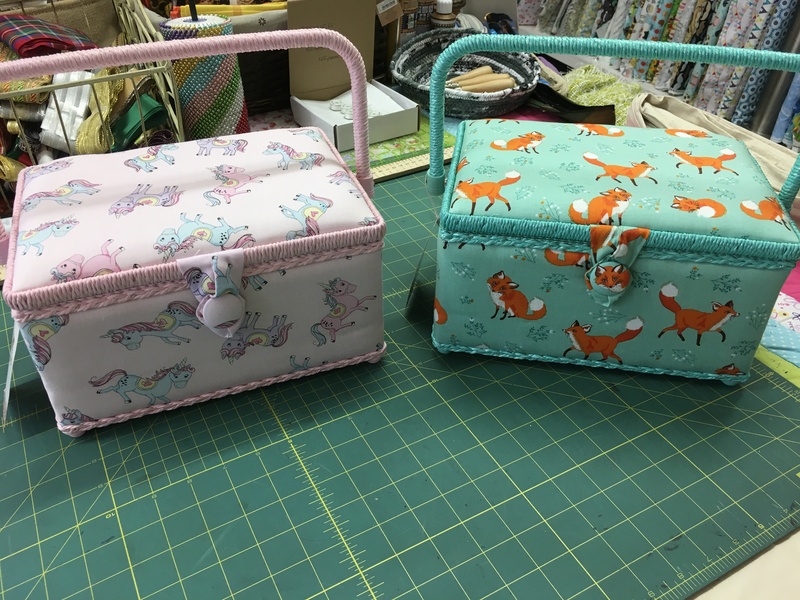 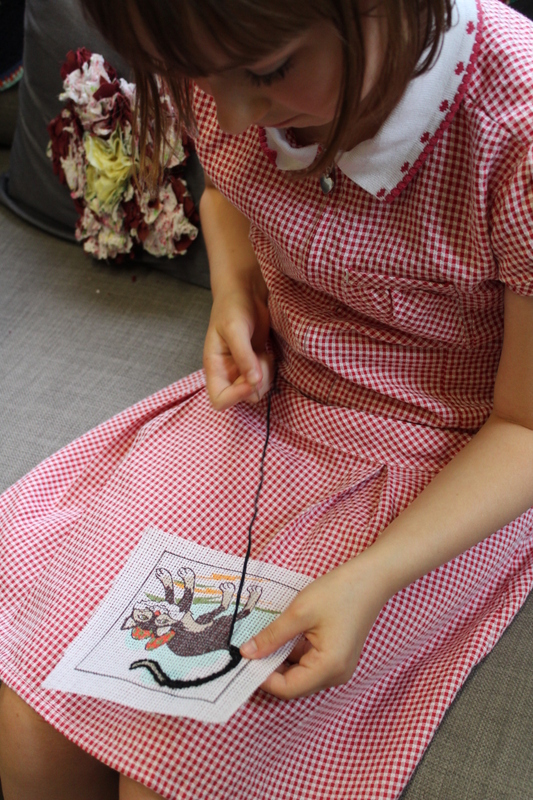 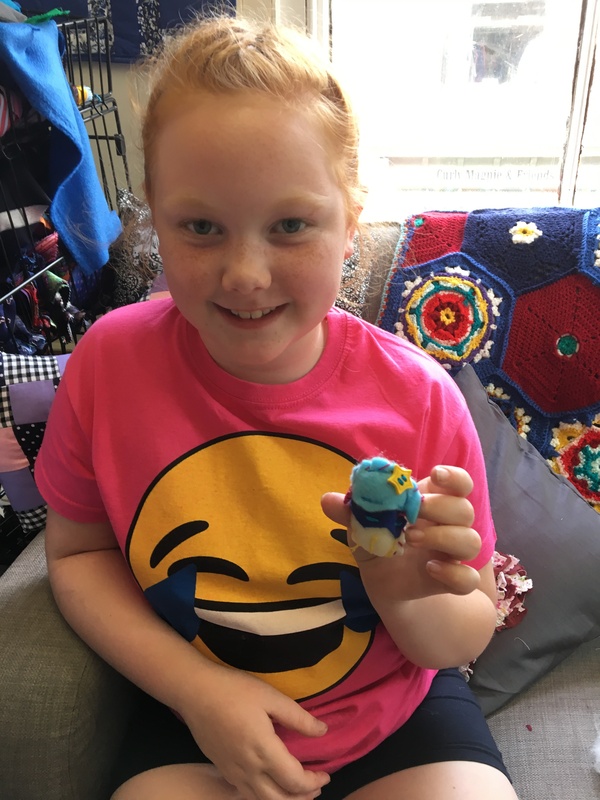 My little ladies on a Tuesday have been busy working on brooches and patchwork pj cases…. 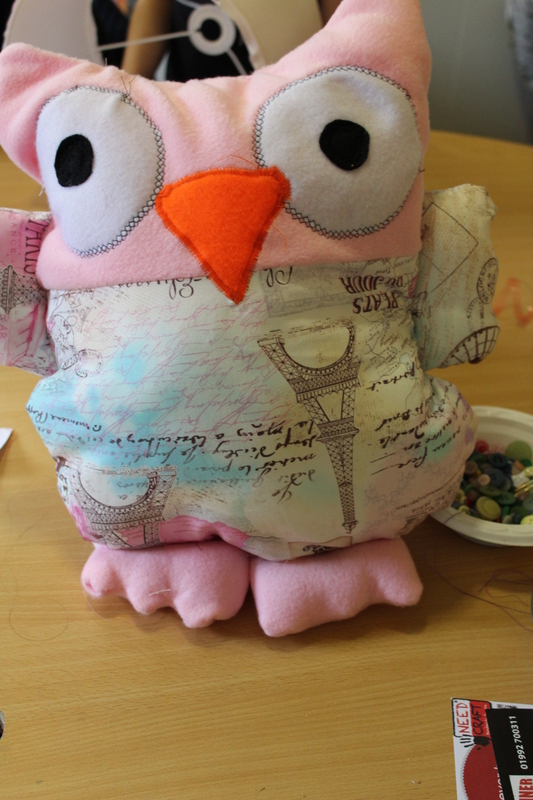 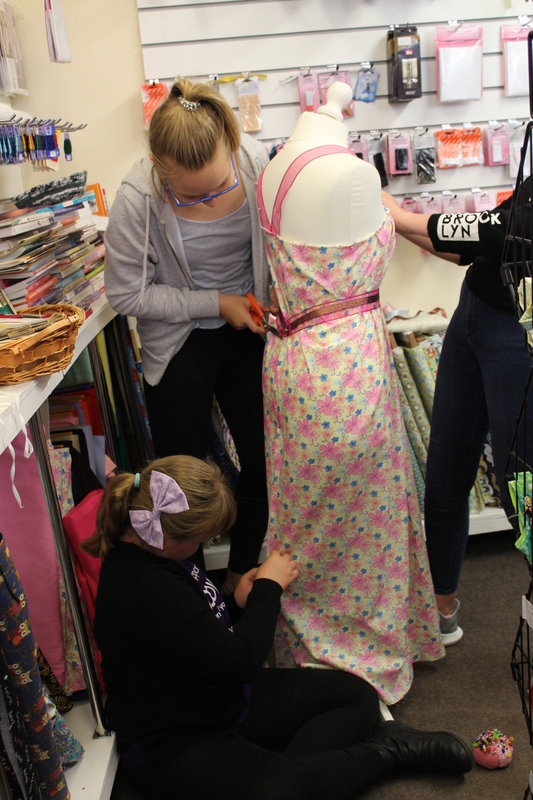 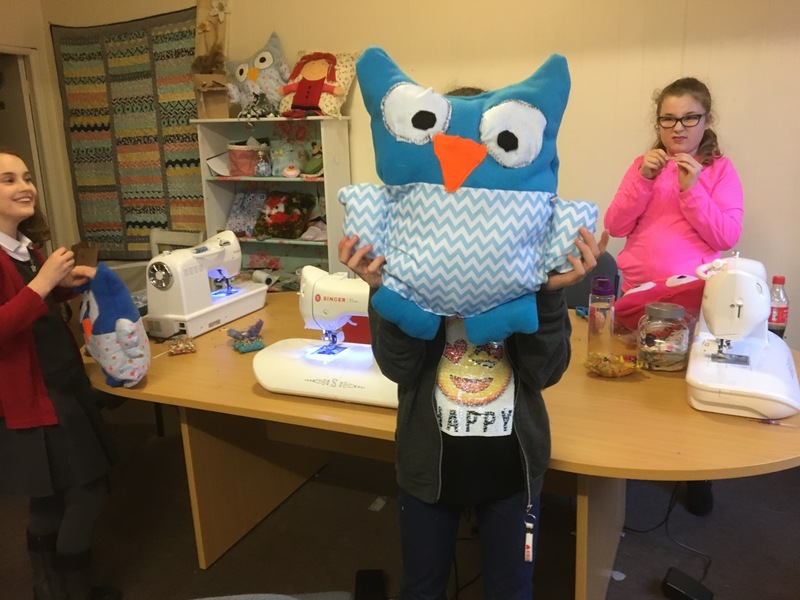 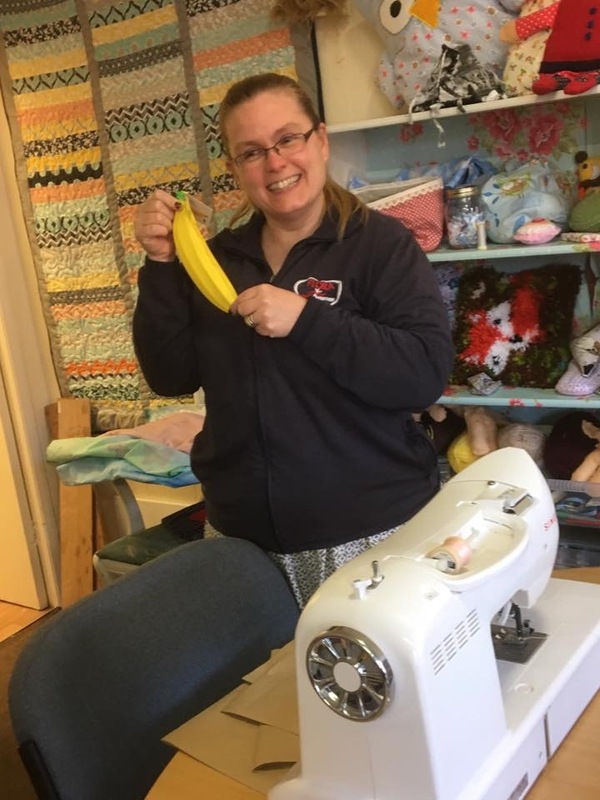 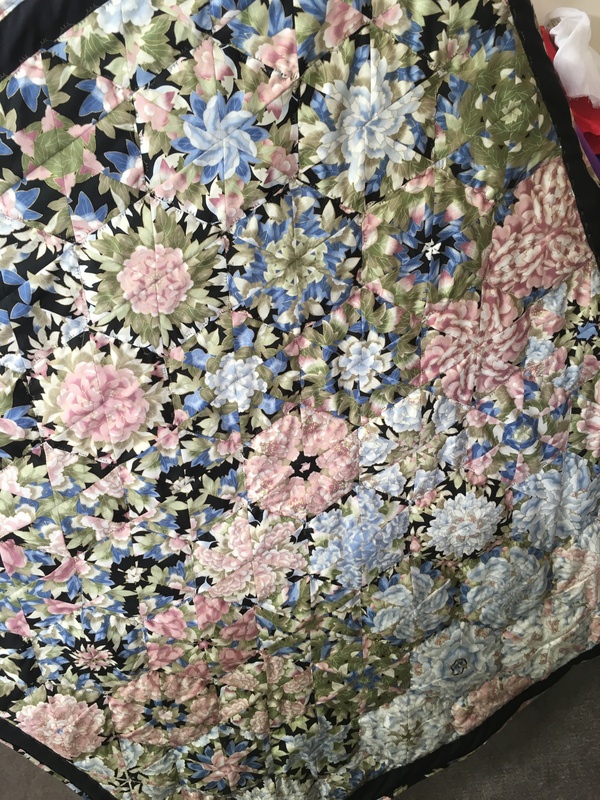 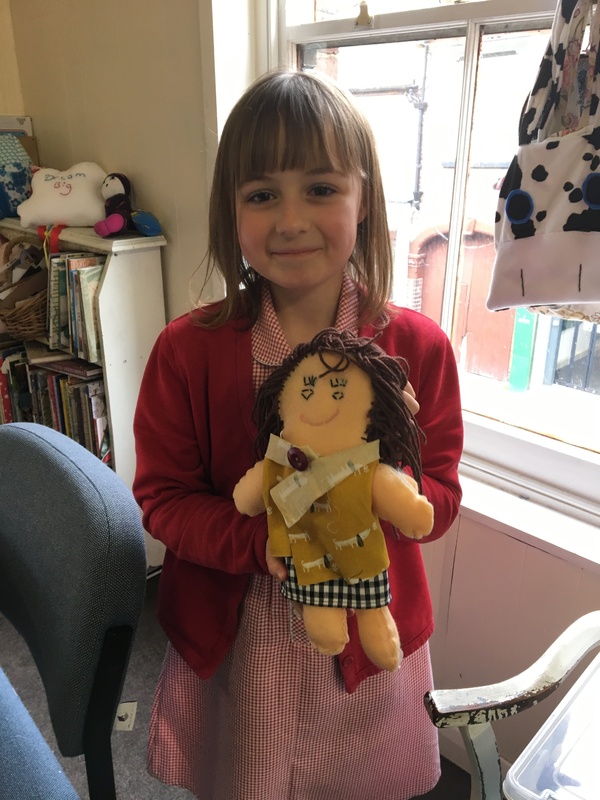 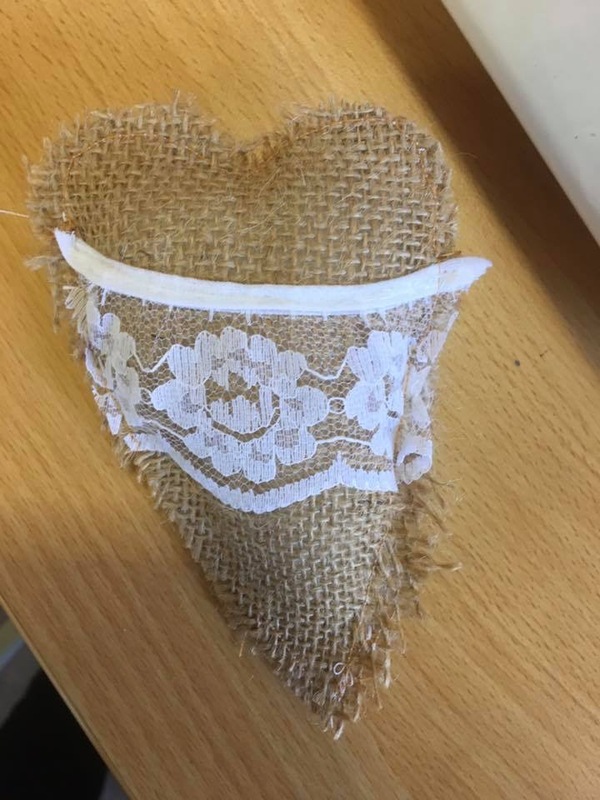 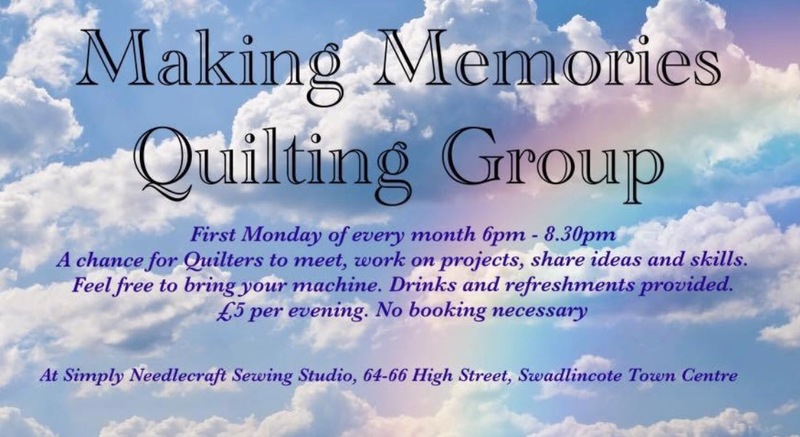 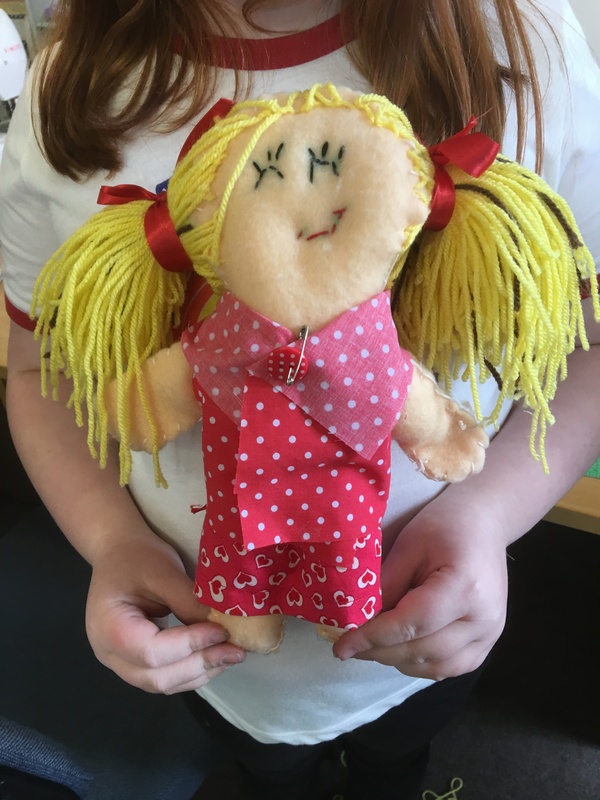 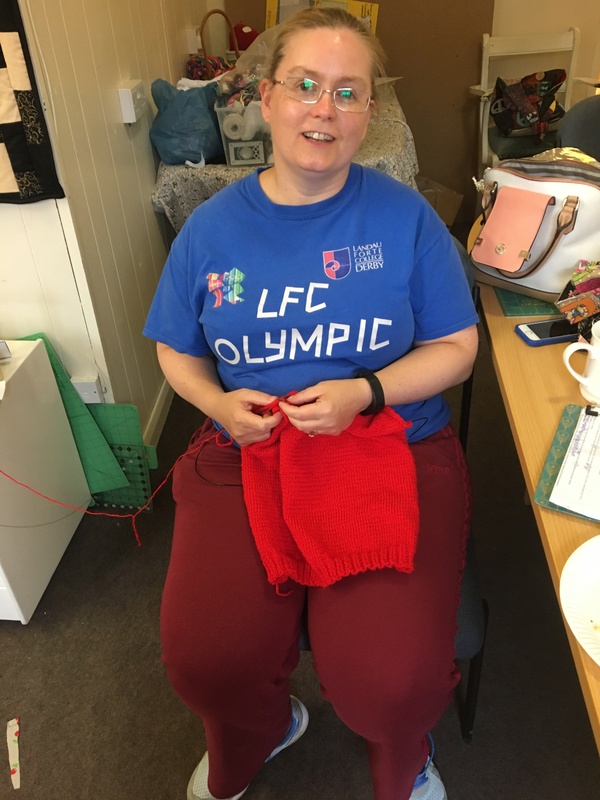 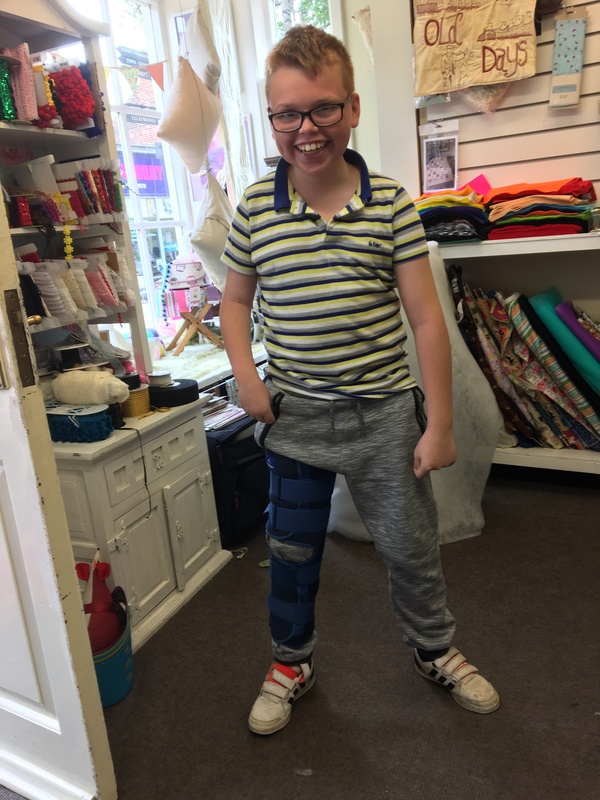 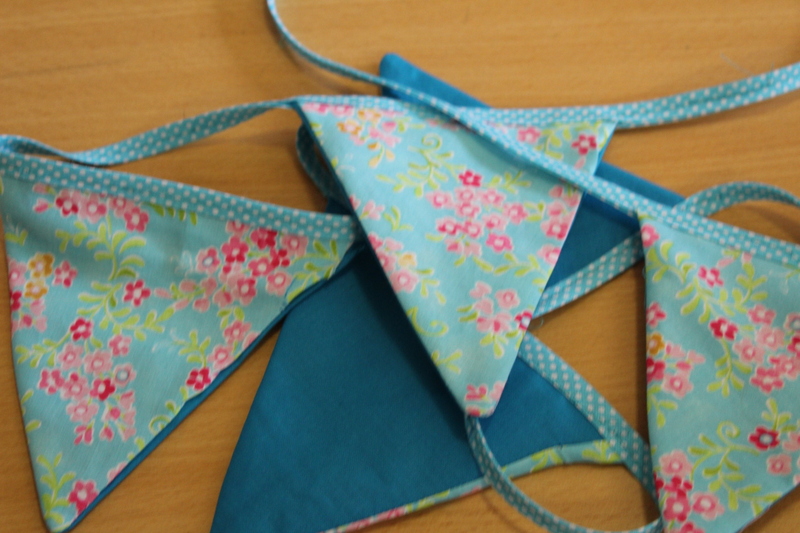 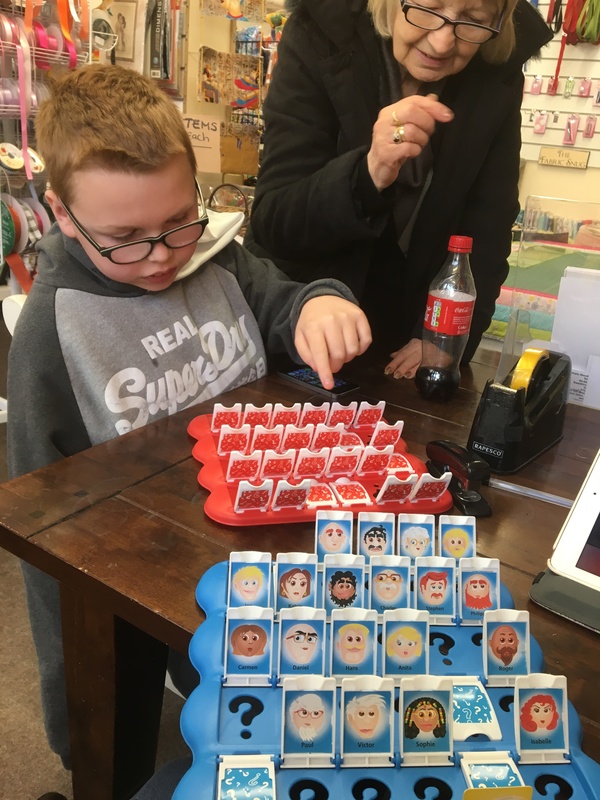 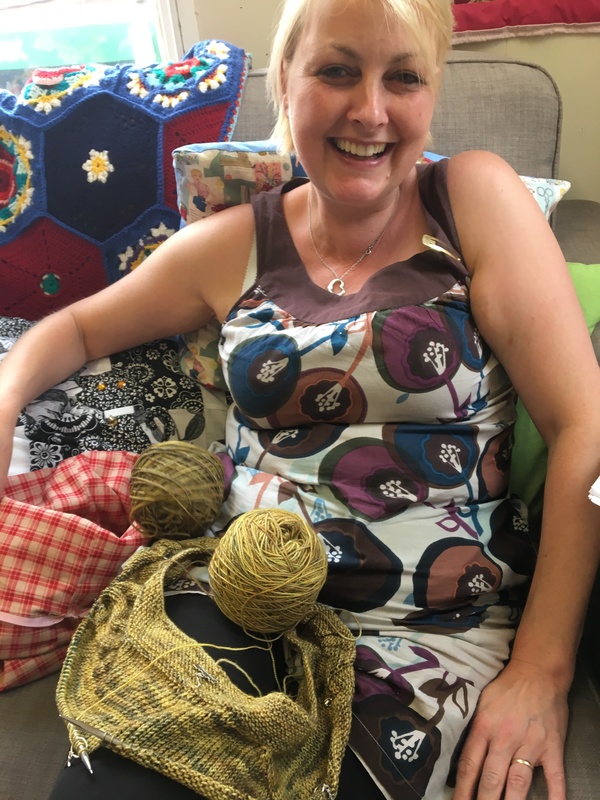 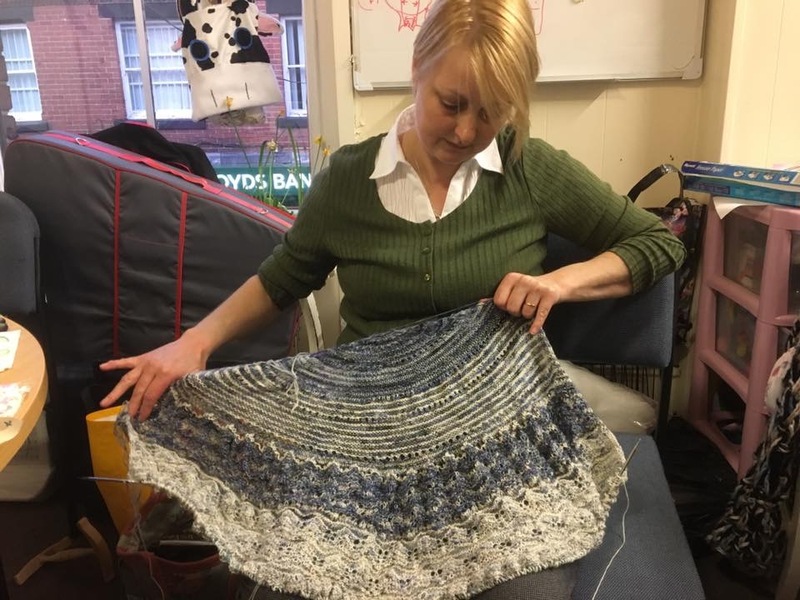 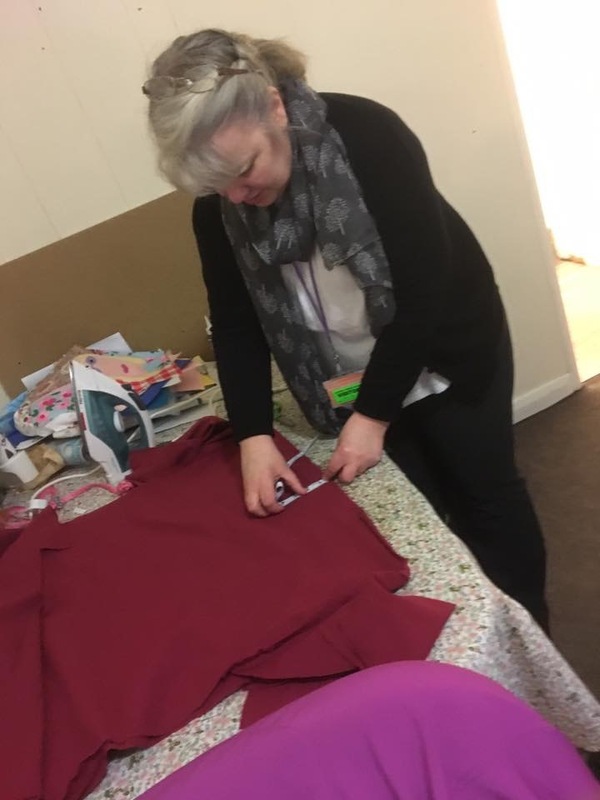 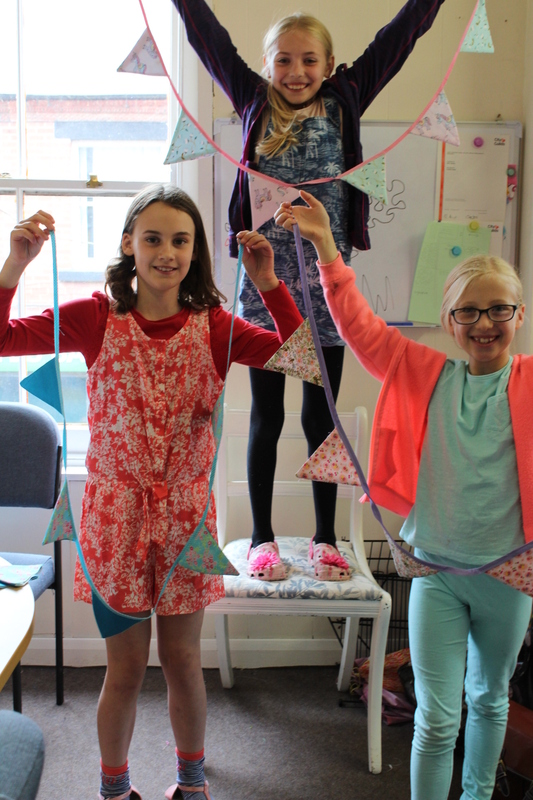 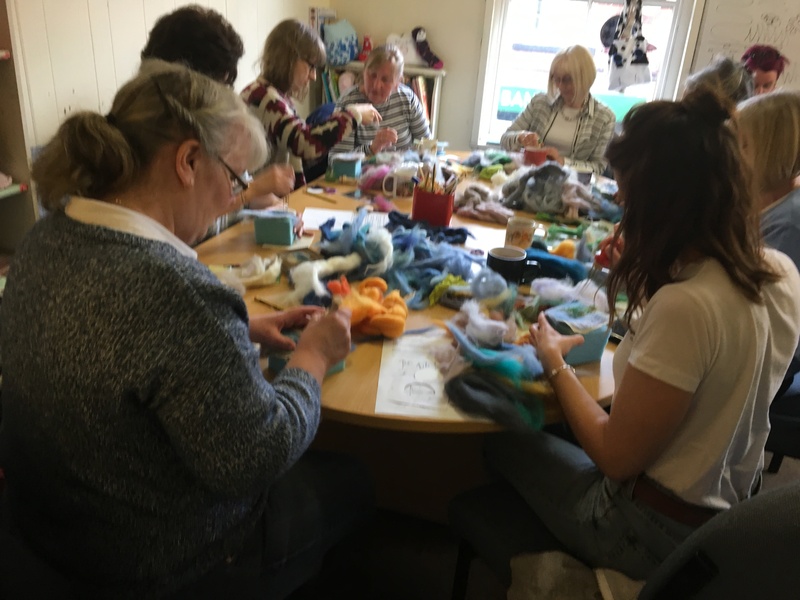 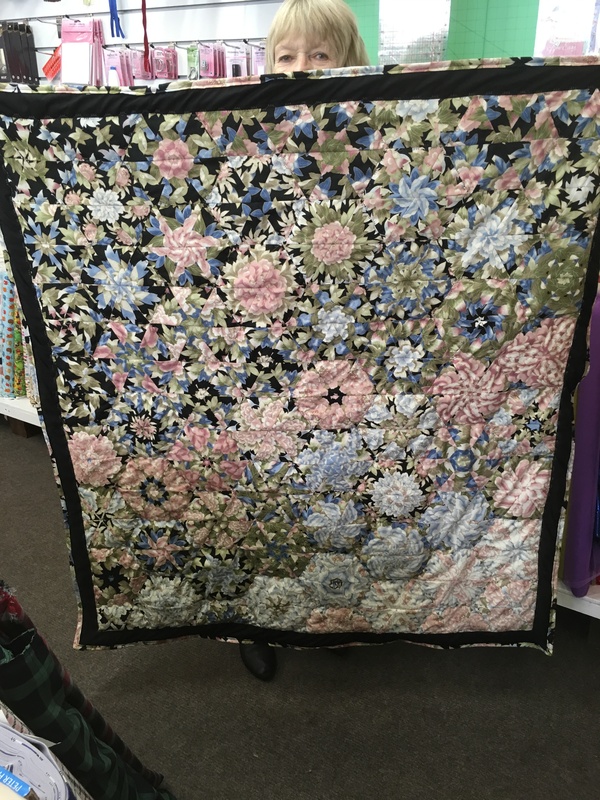 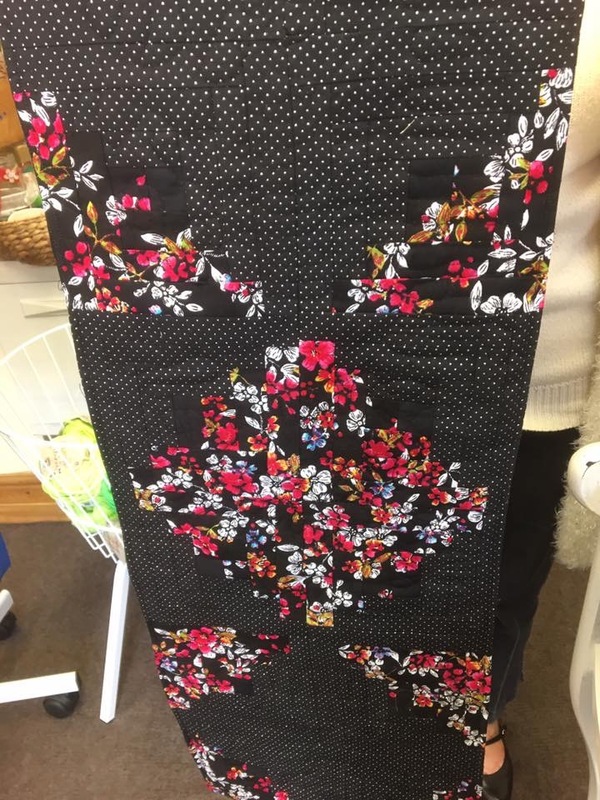 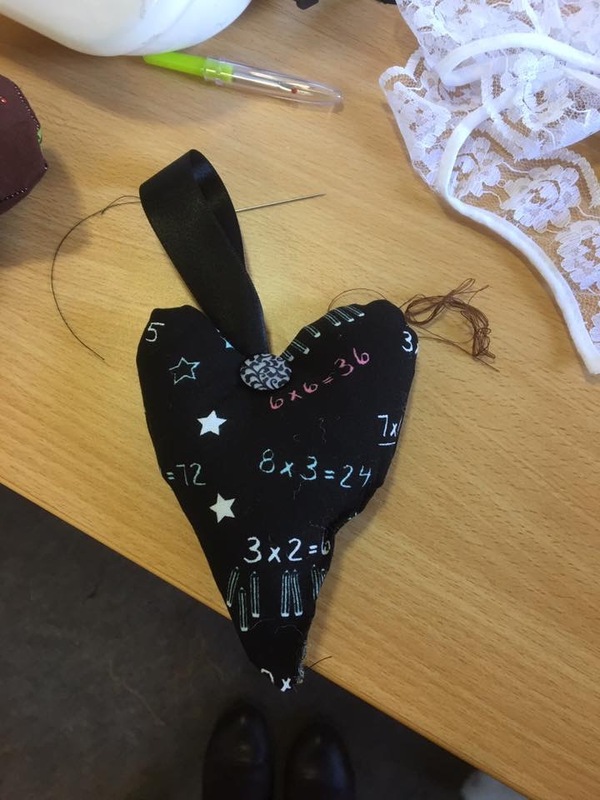 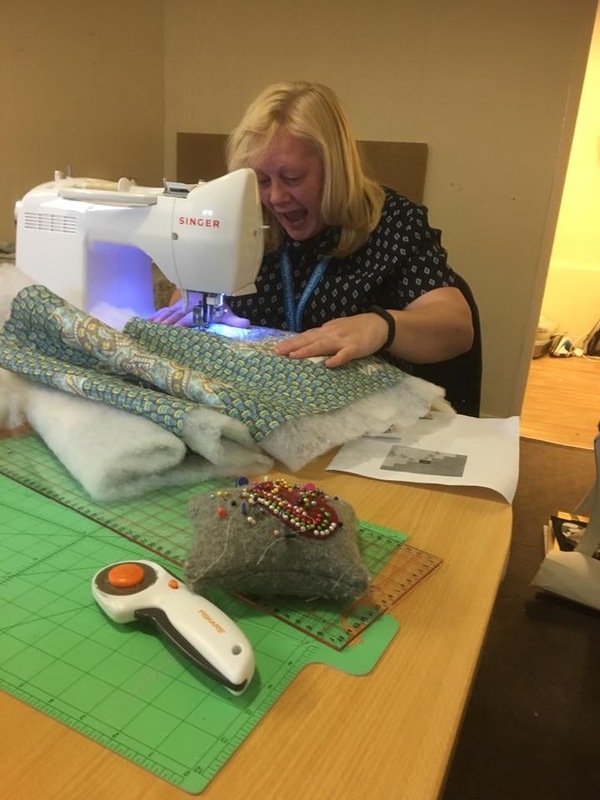 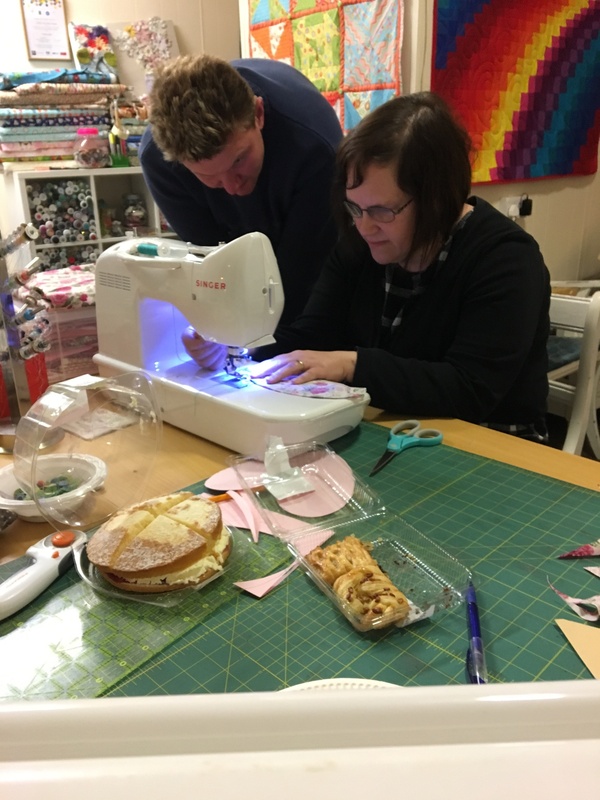 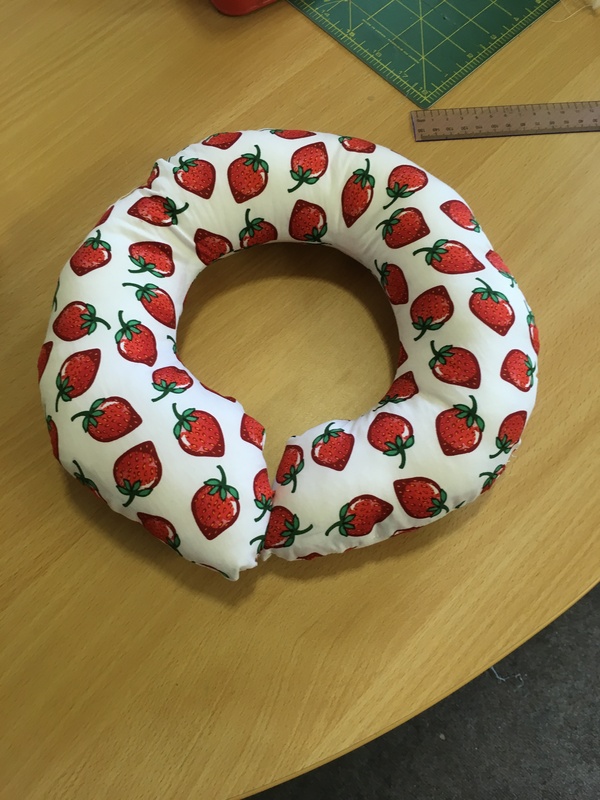 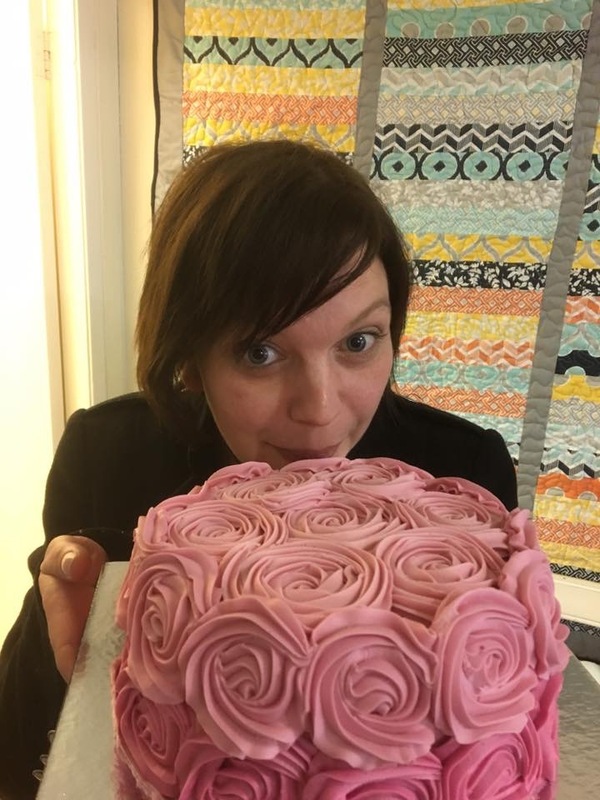 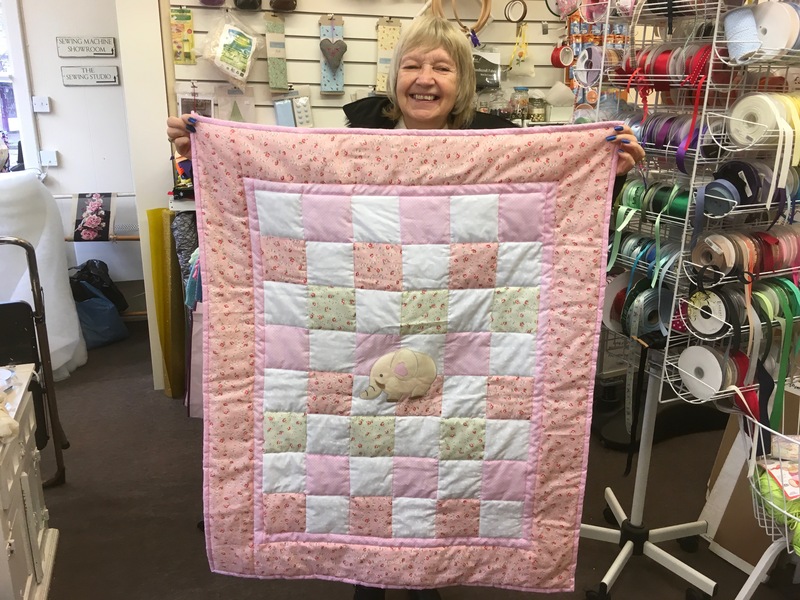 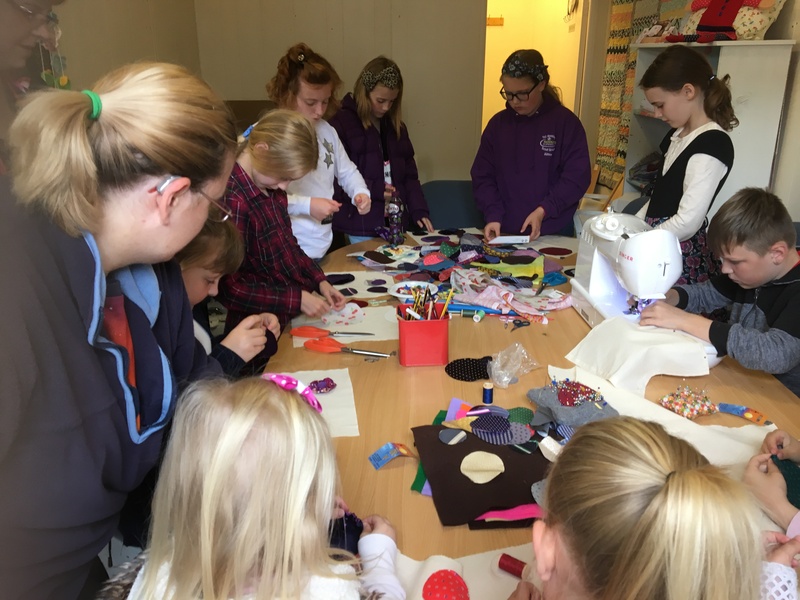 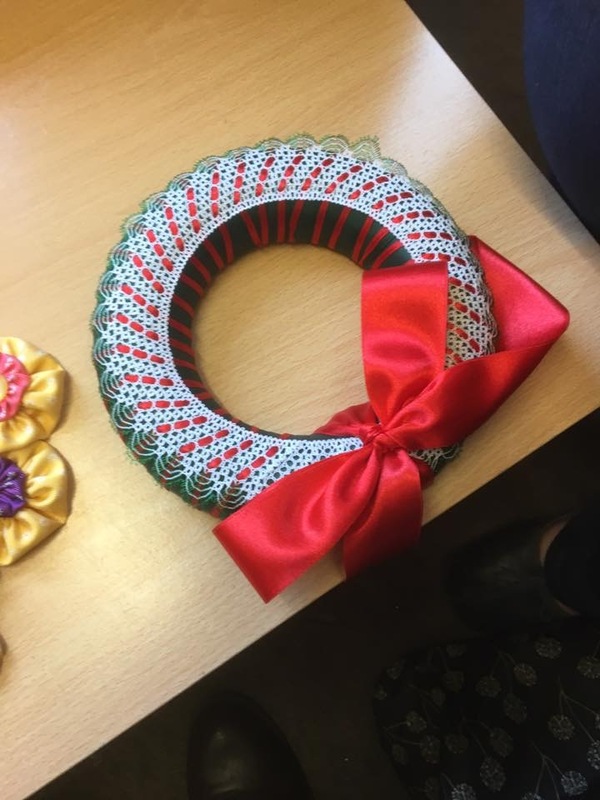 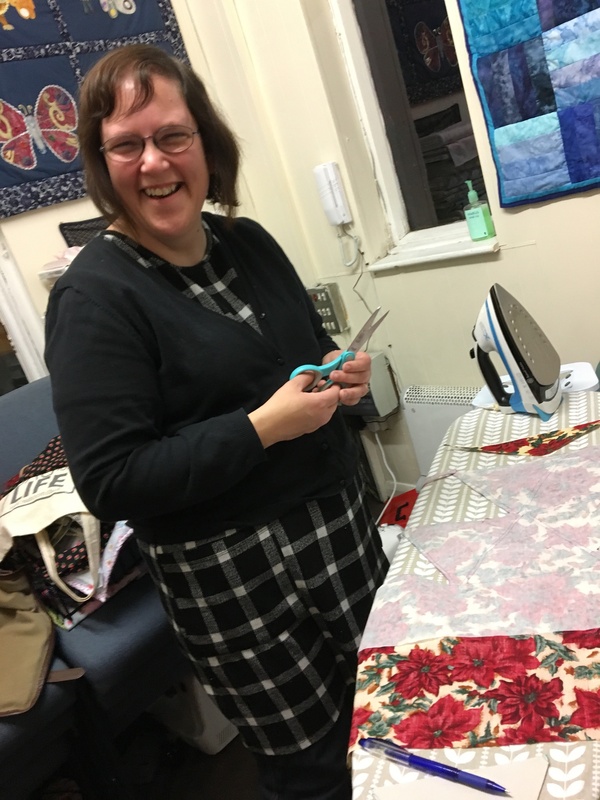 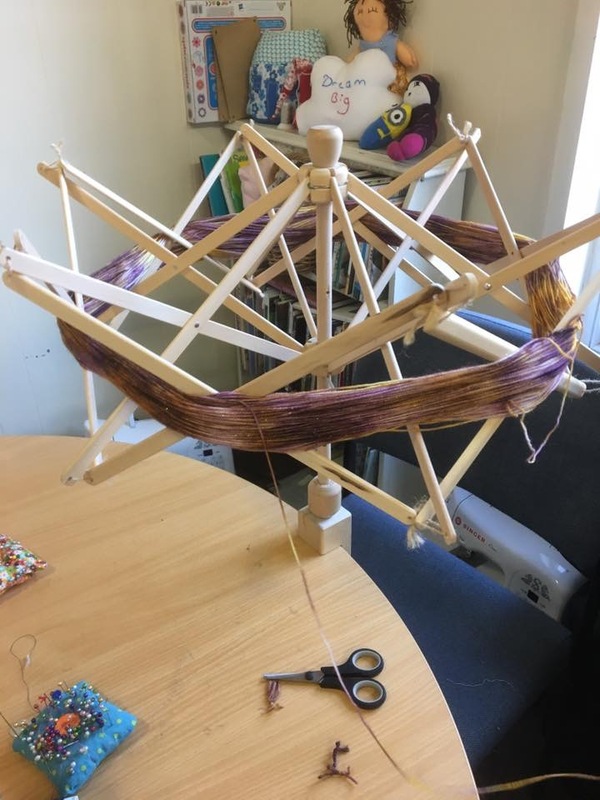 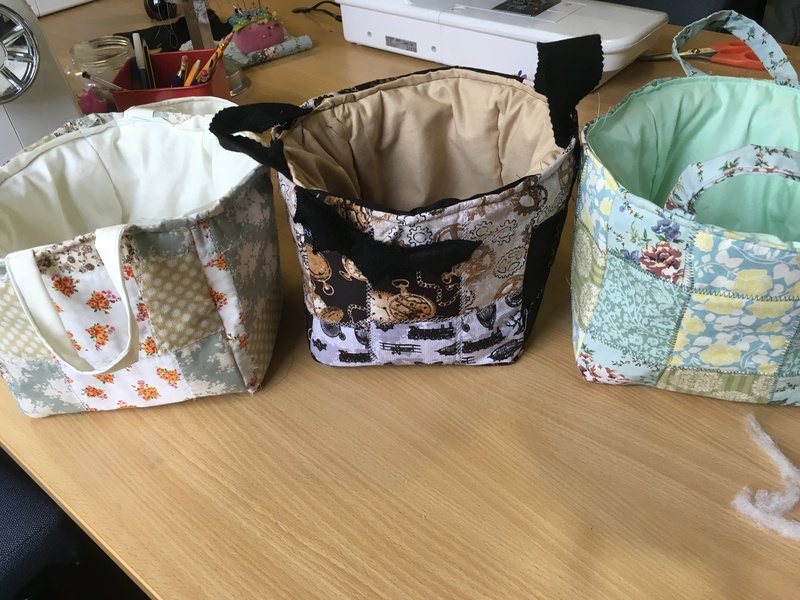 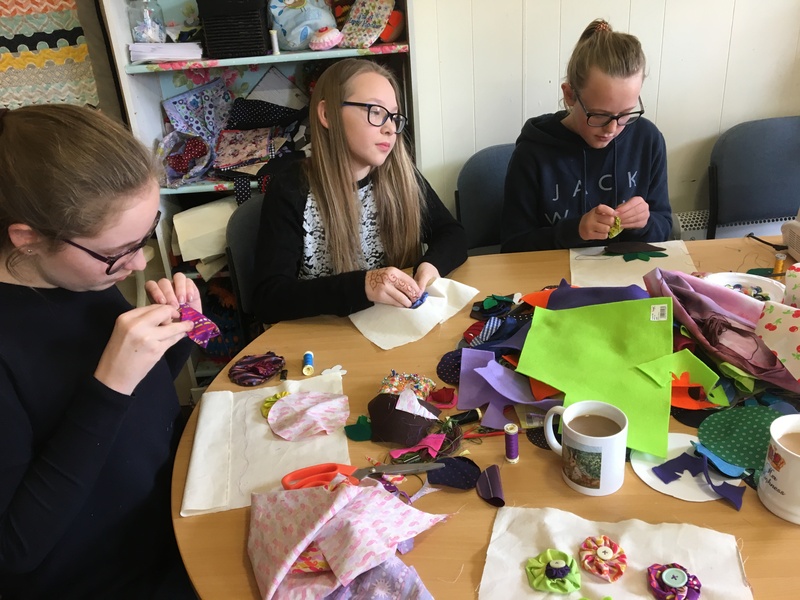 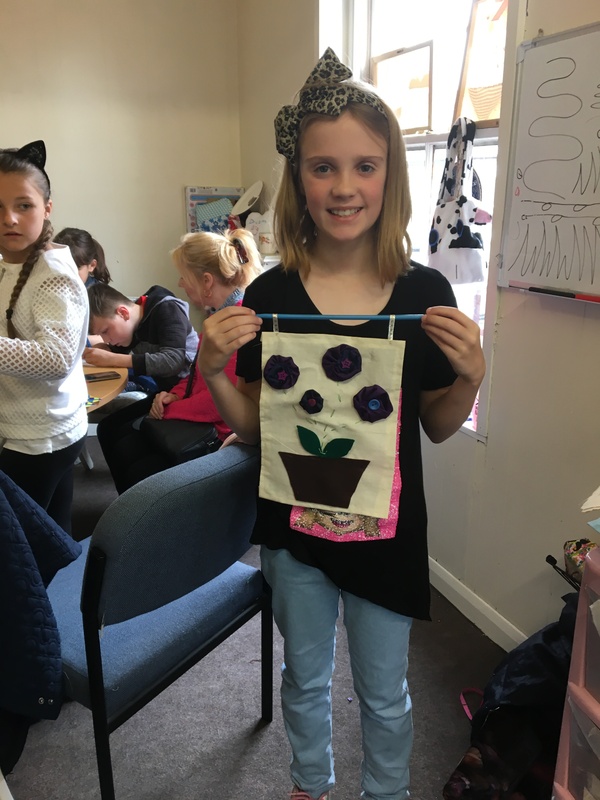 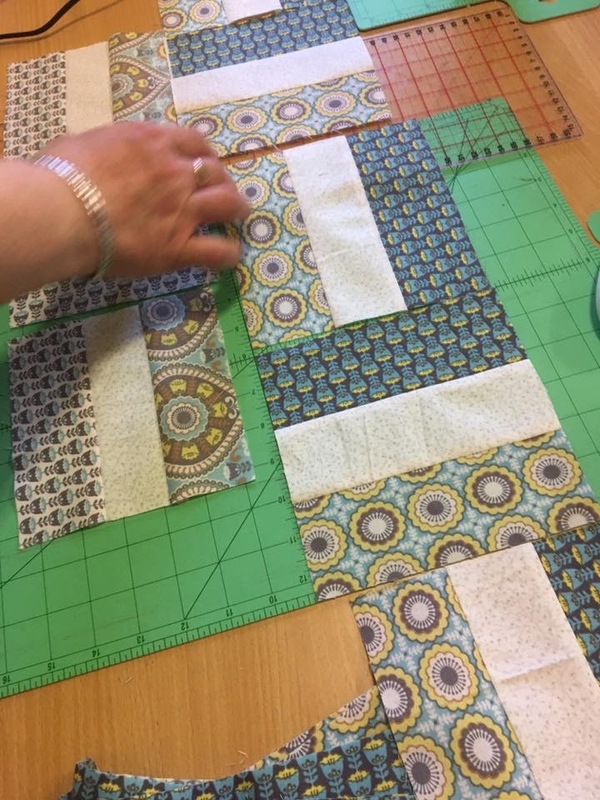 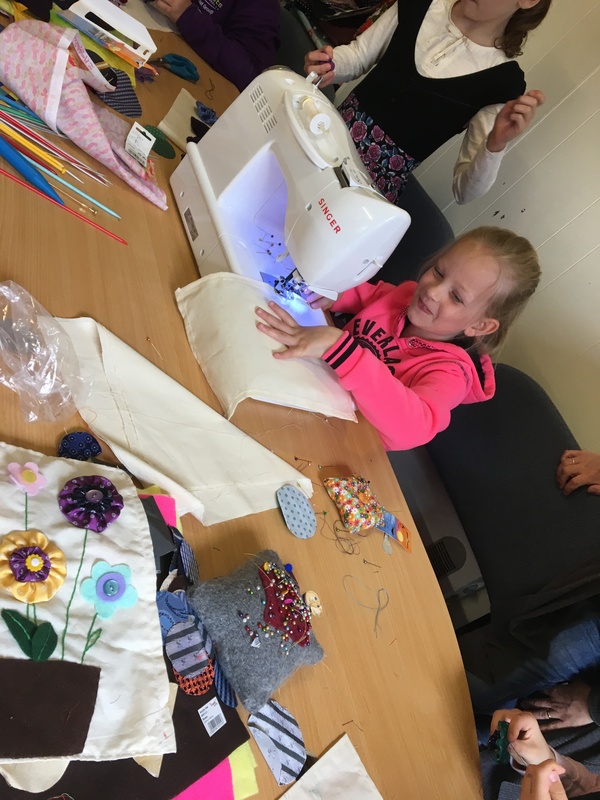 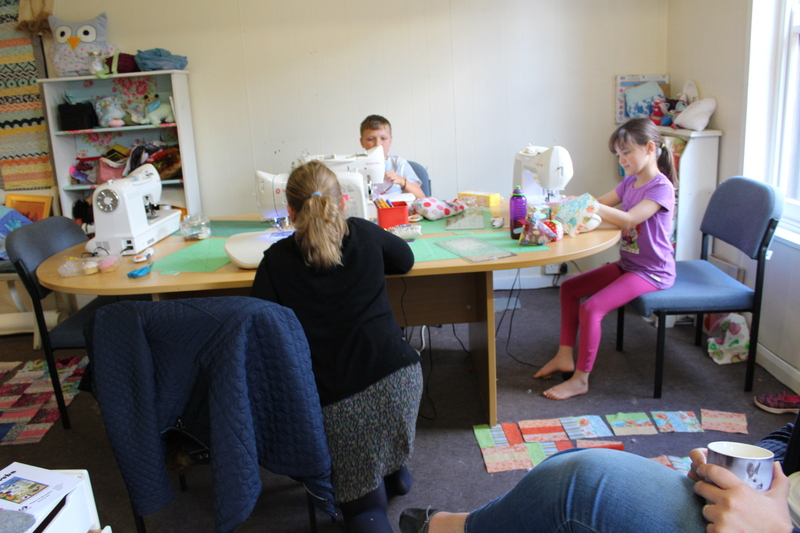 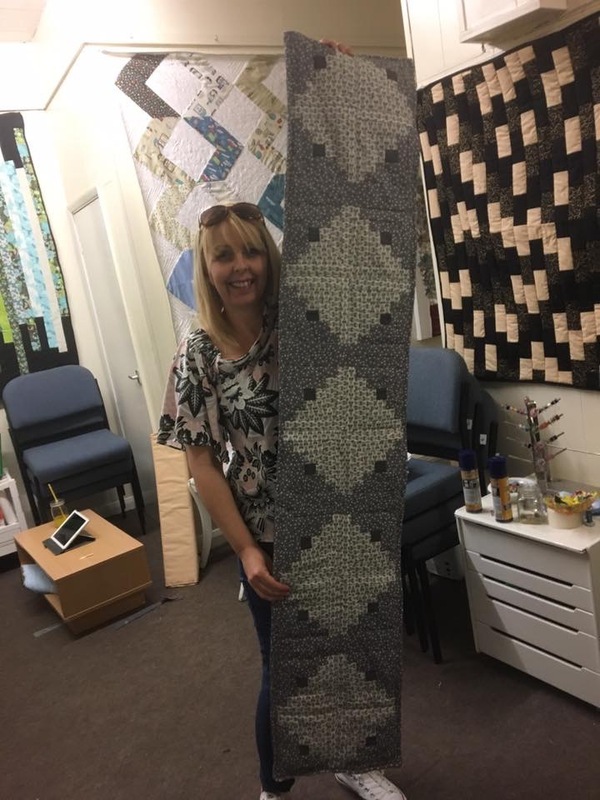 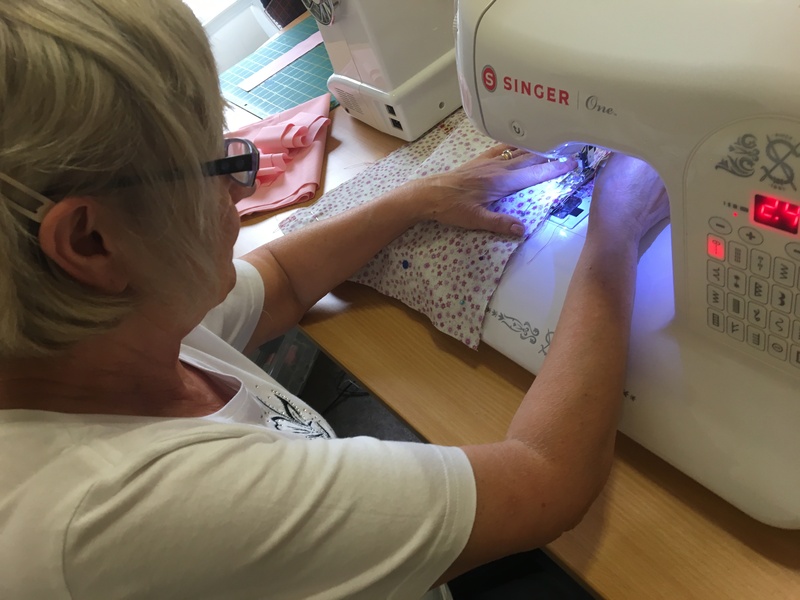 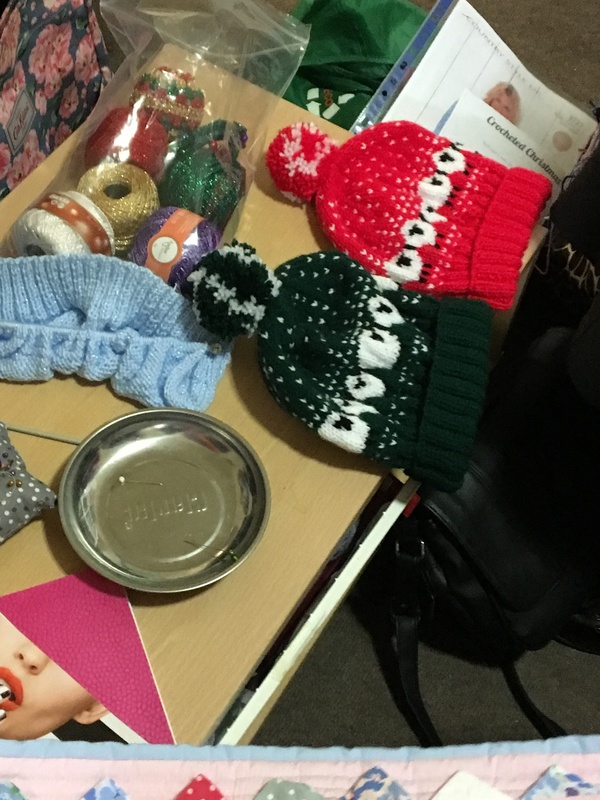 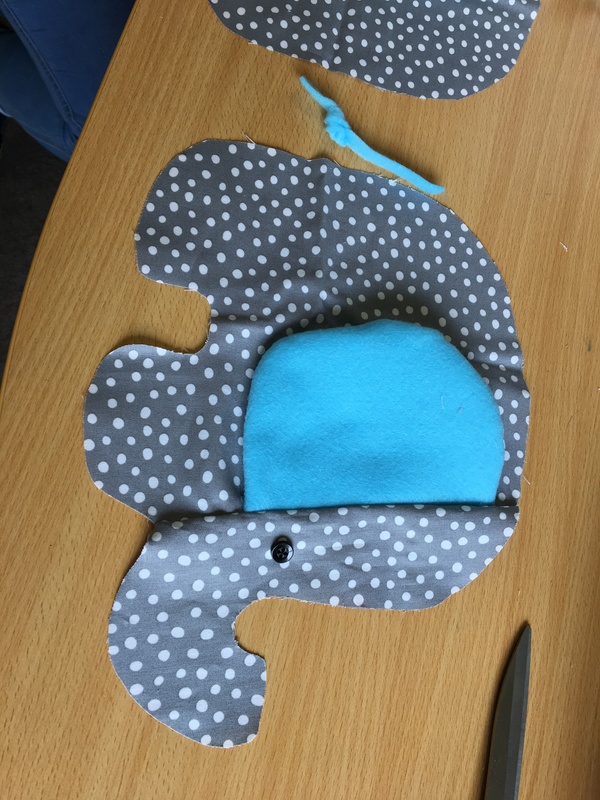 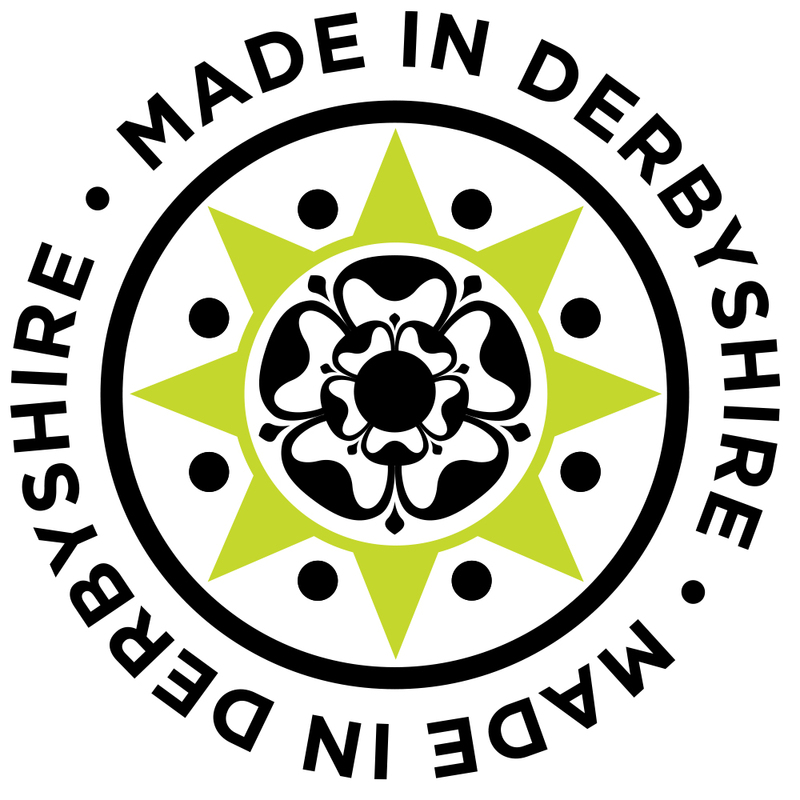 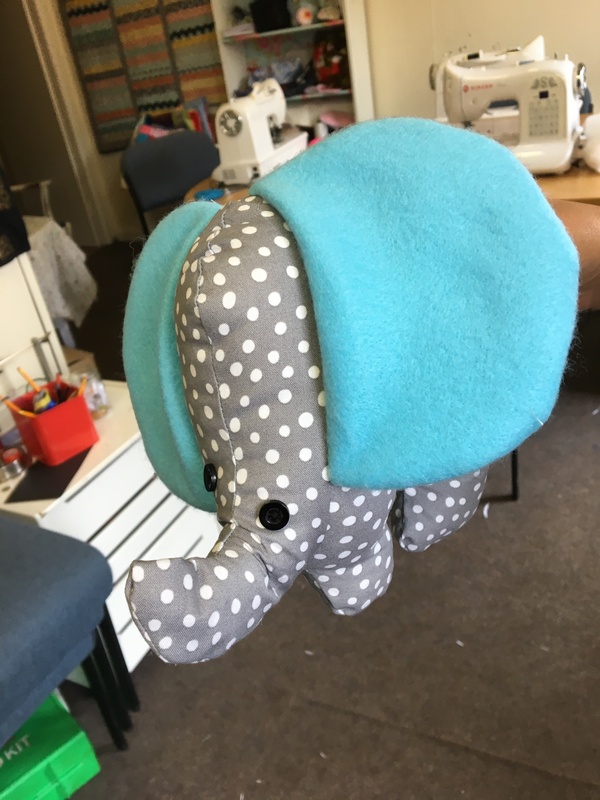 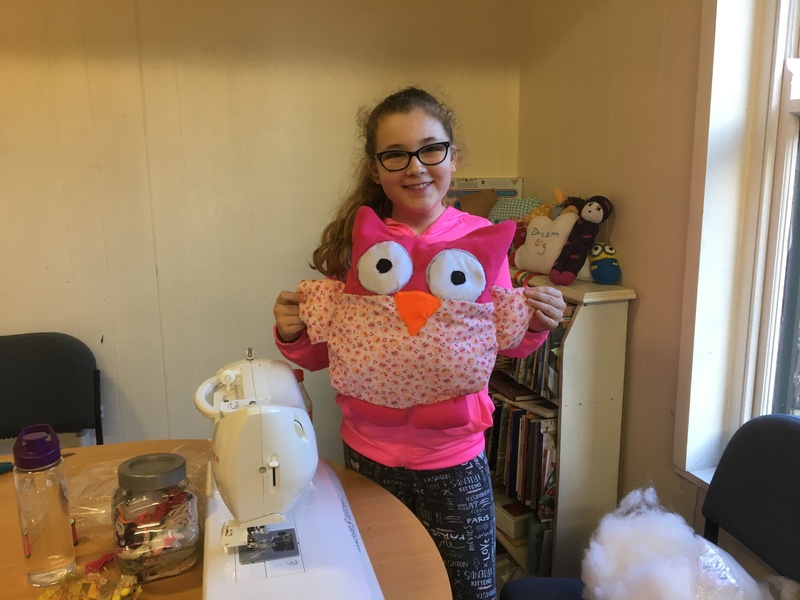 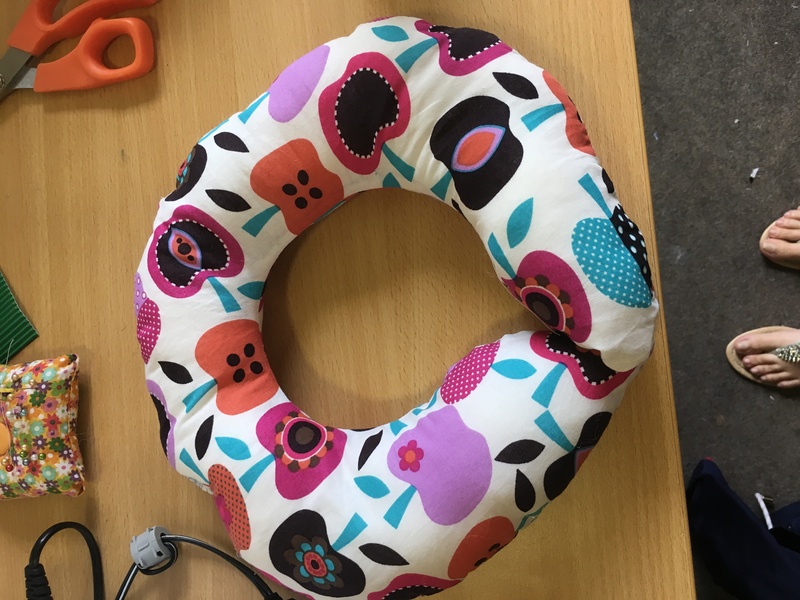 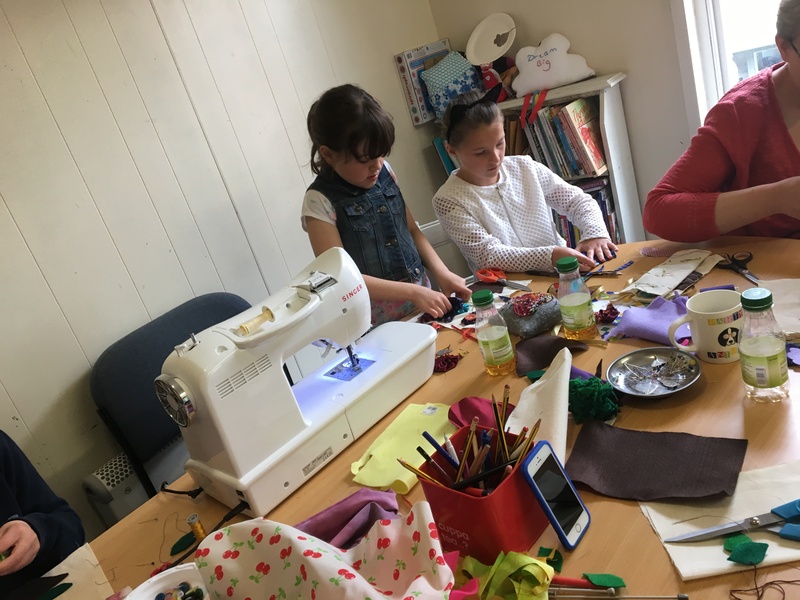 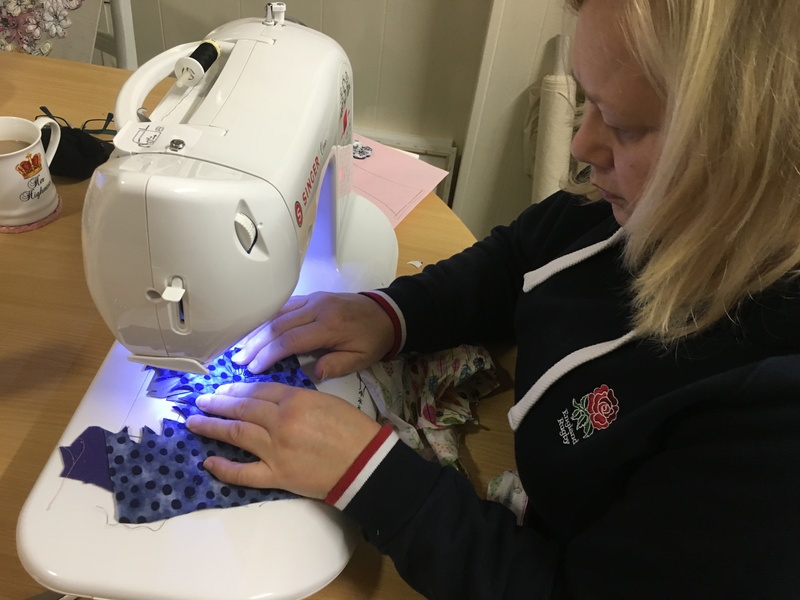 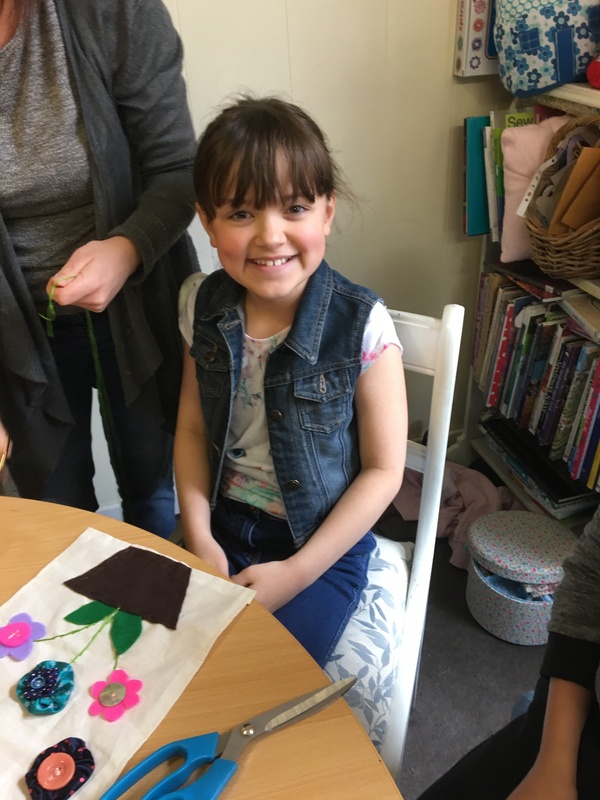 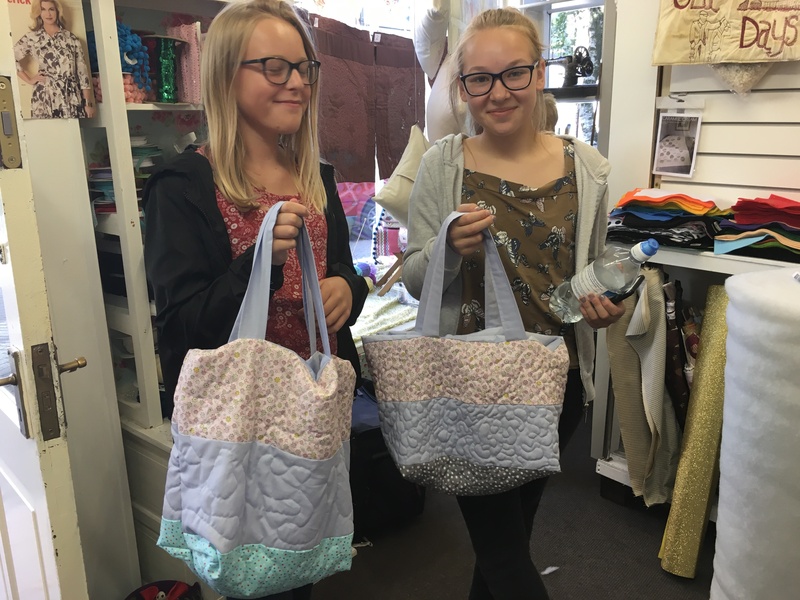 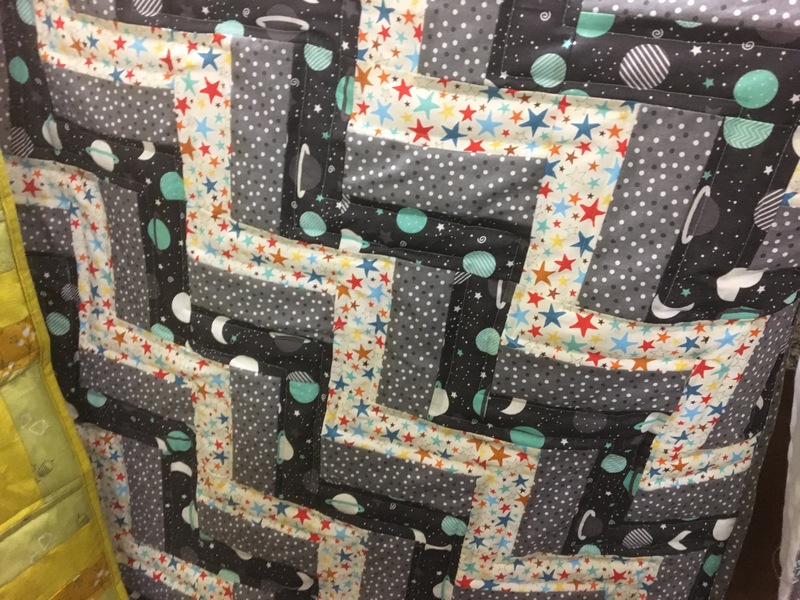 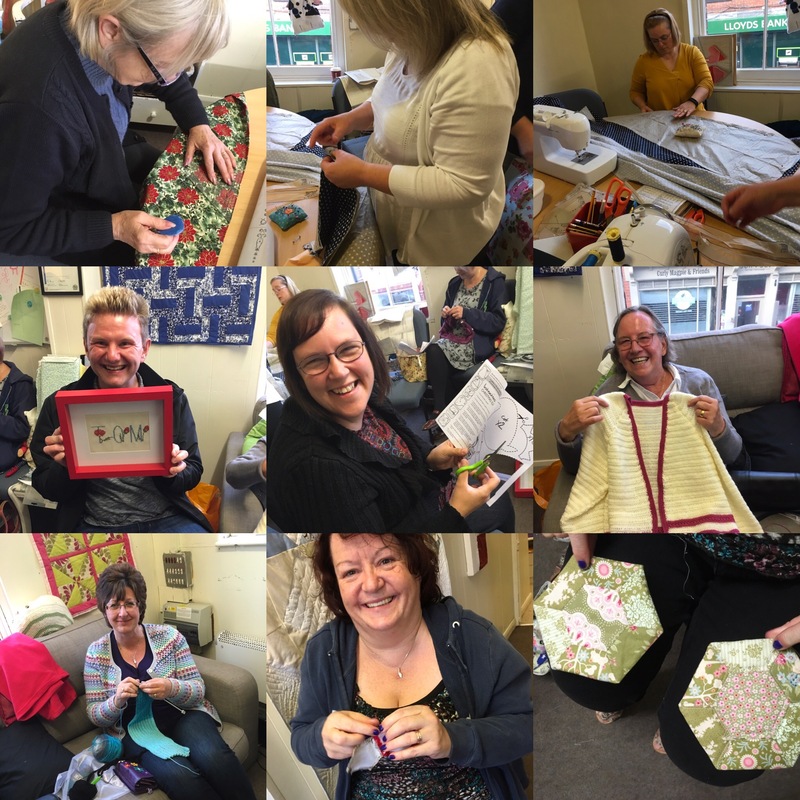 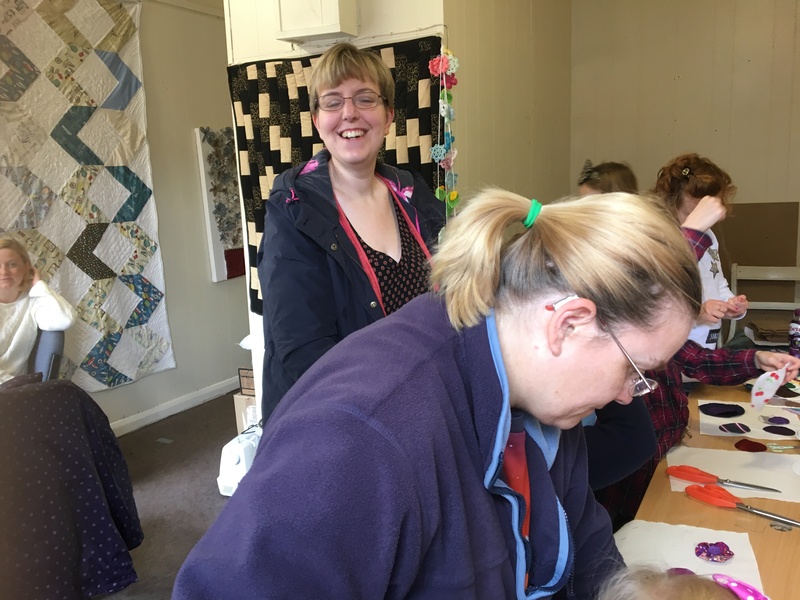 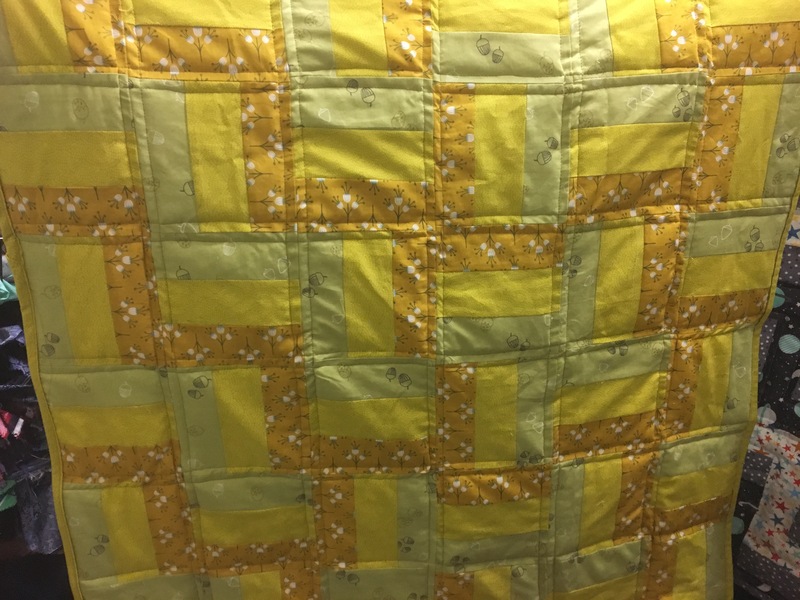 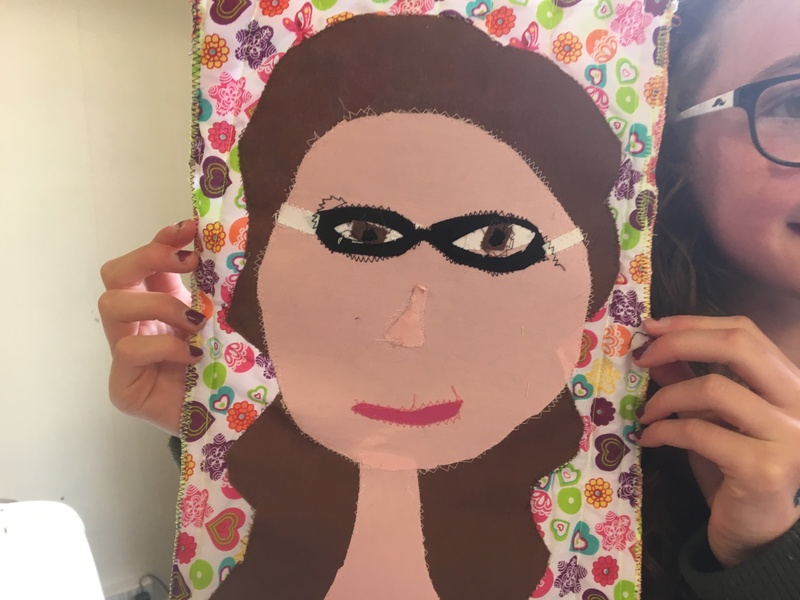 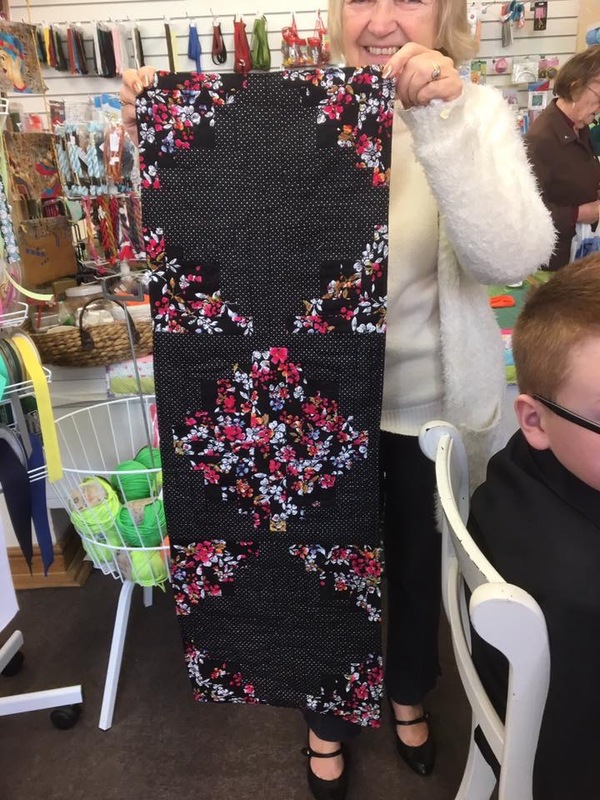 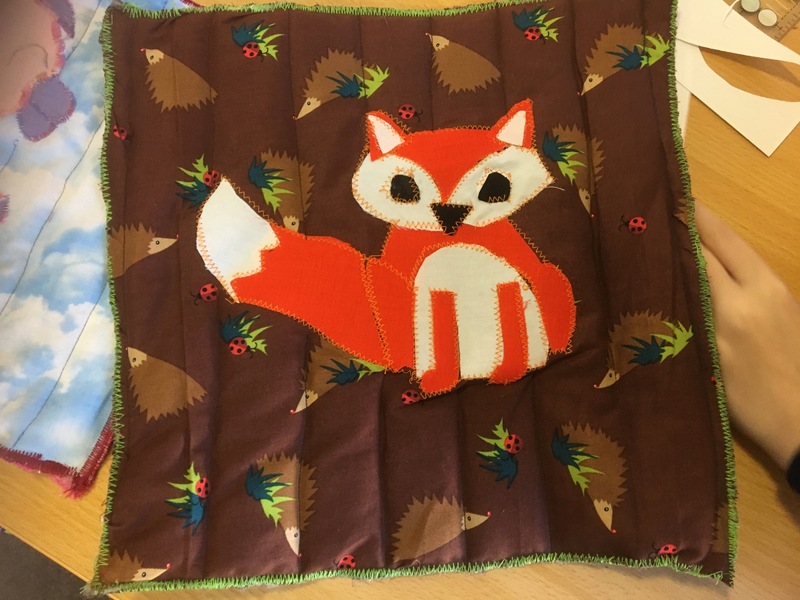 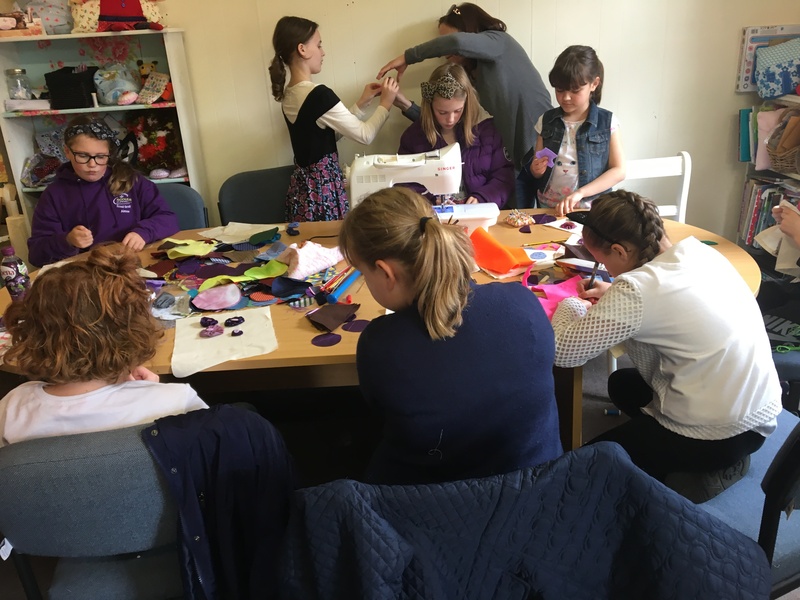 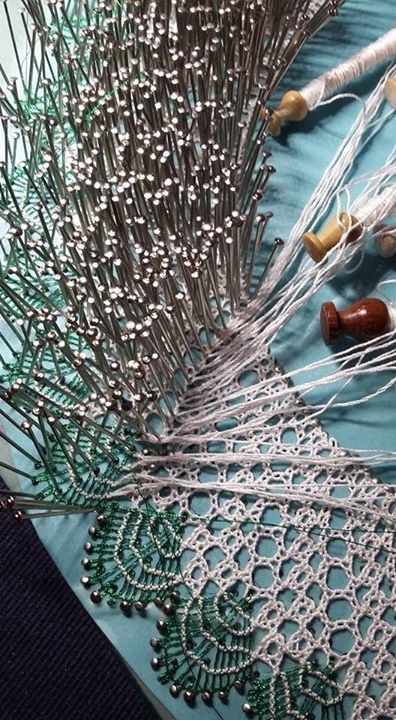 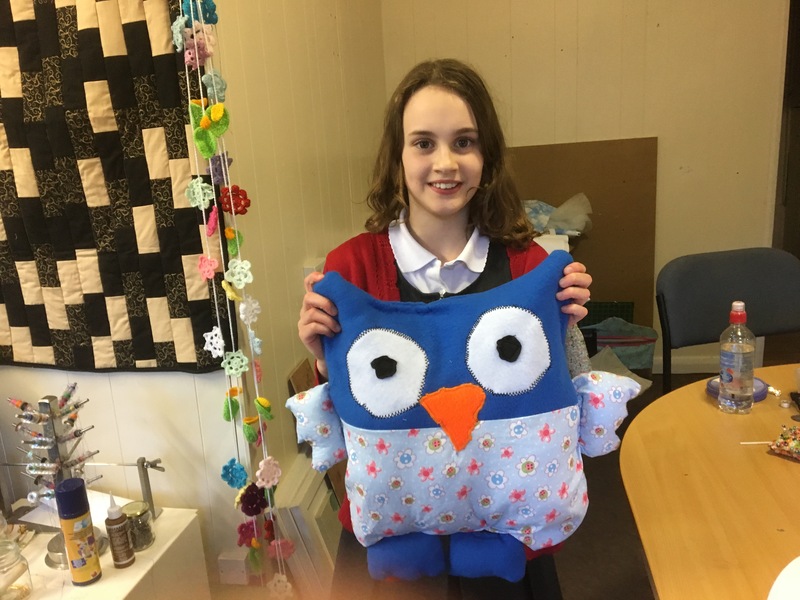 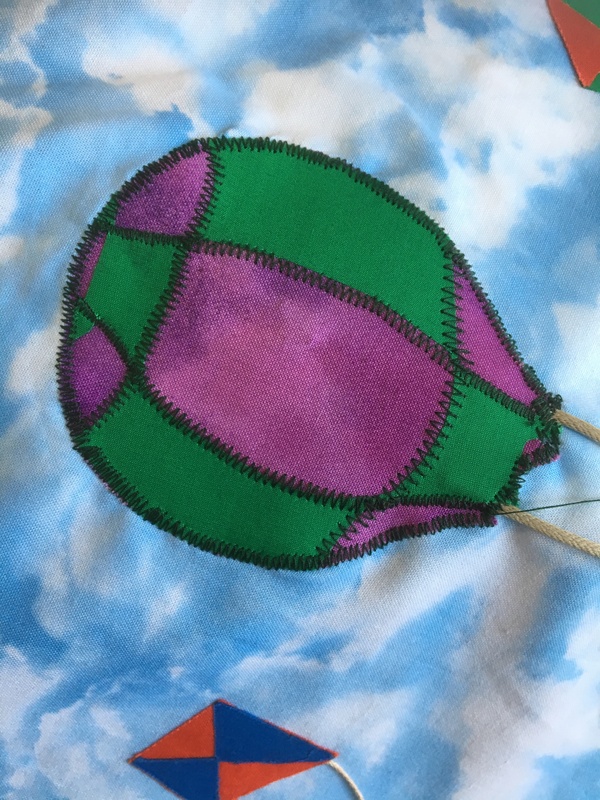 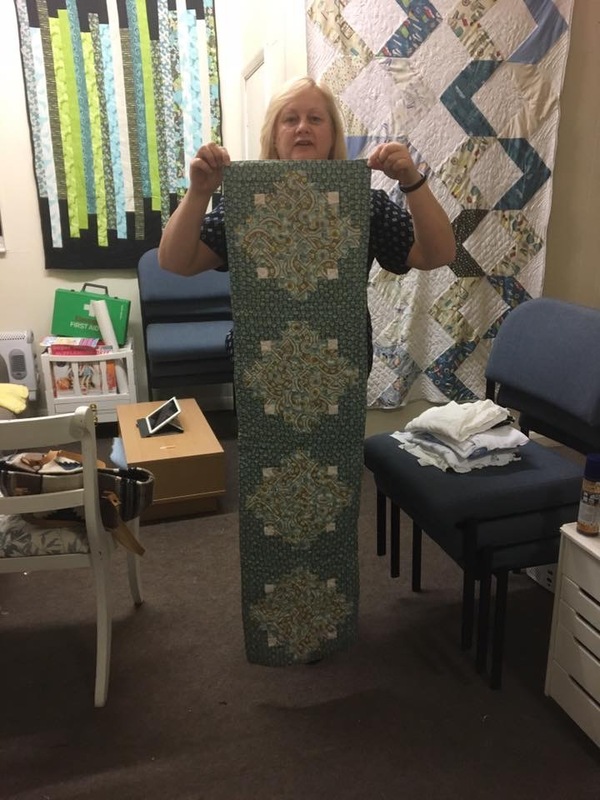 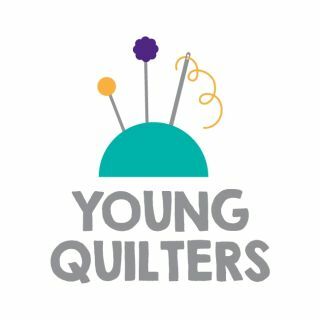 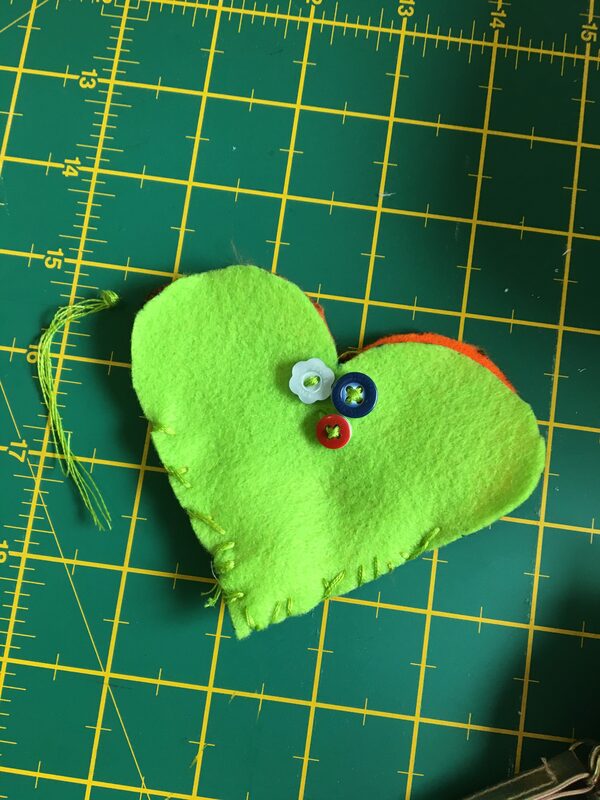 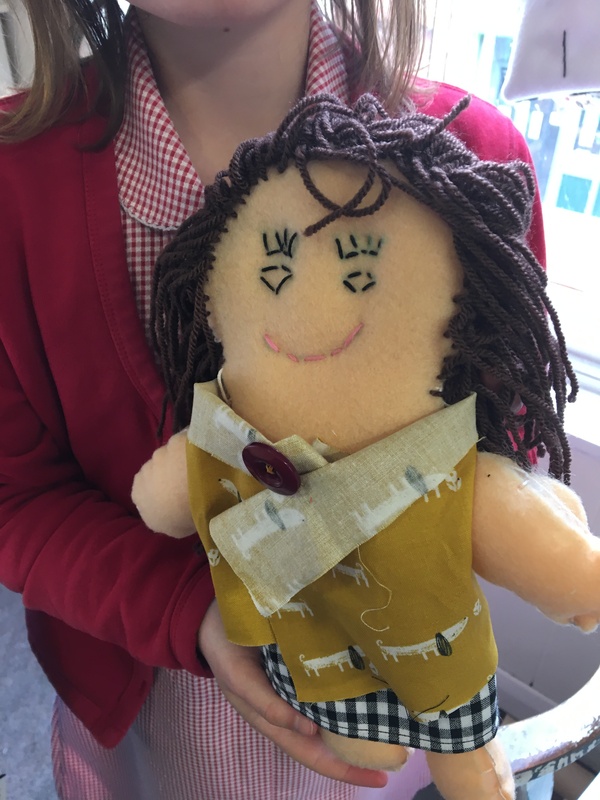 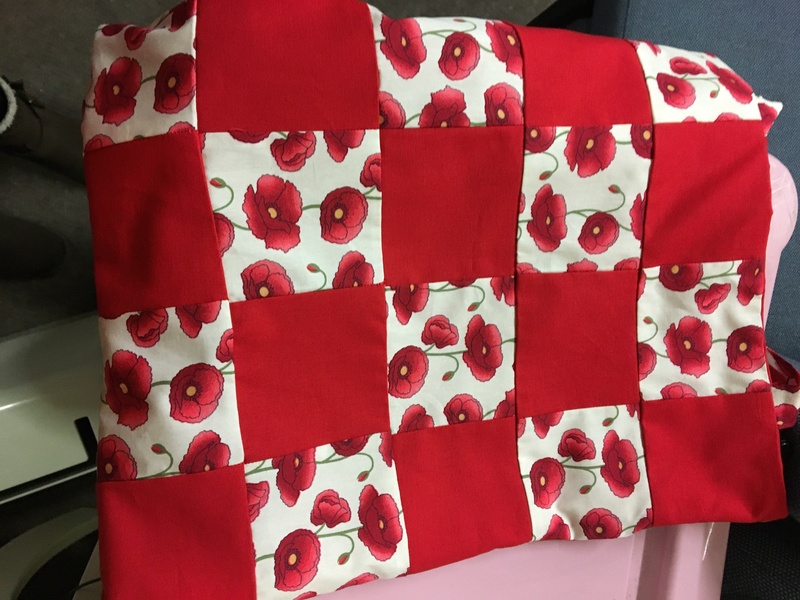 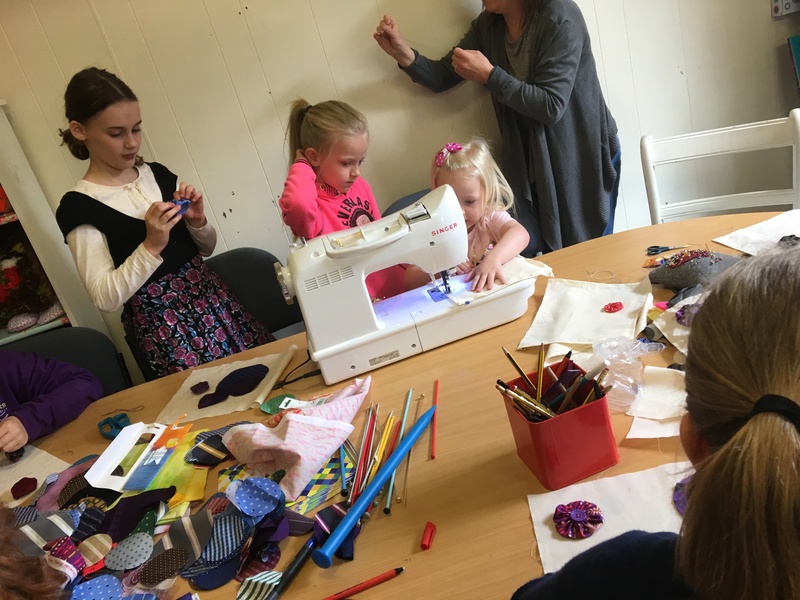 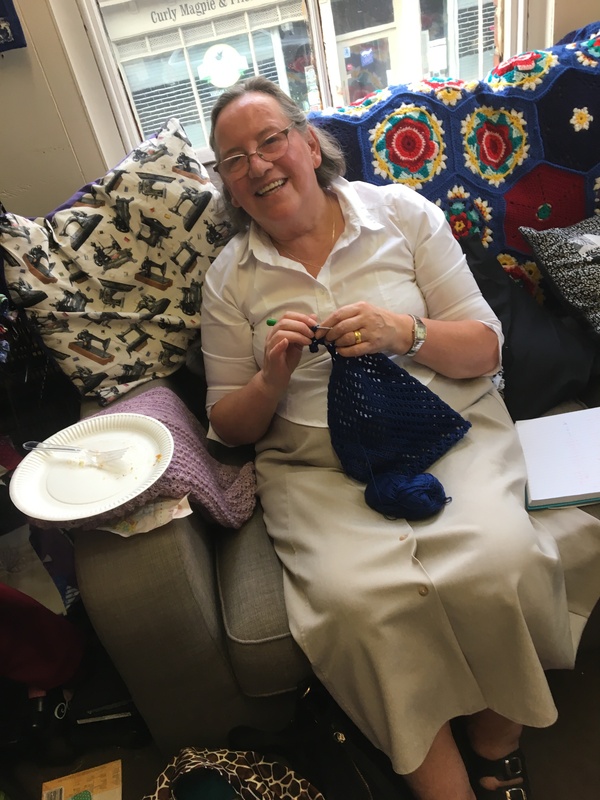 Saturdays are always busy as I have three groups and our Sue has the crochet group…..
My Saturday groups have been working on owls, bunting, dress making and patchwork…. 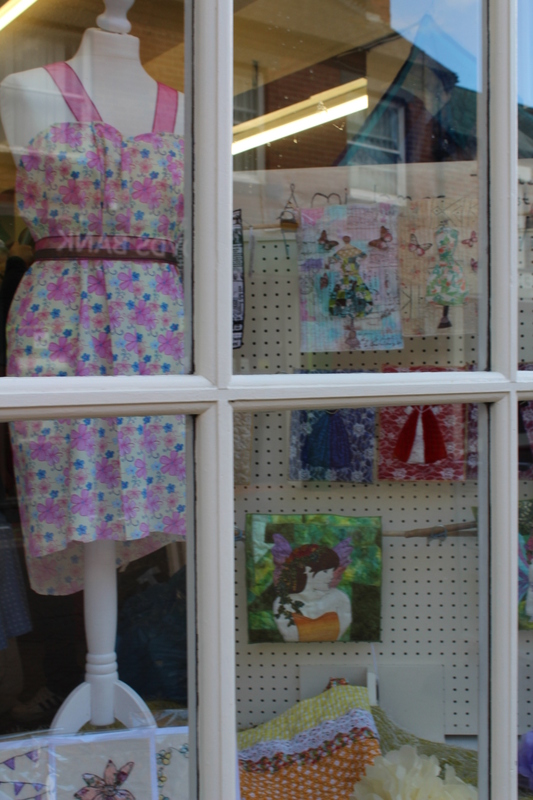 and last but not least – my new window display. 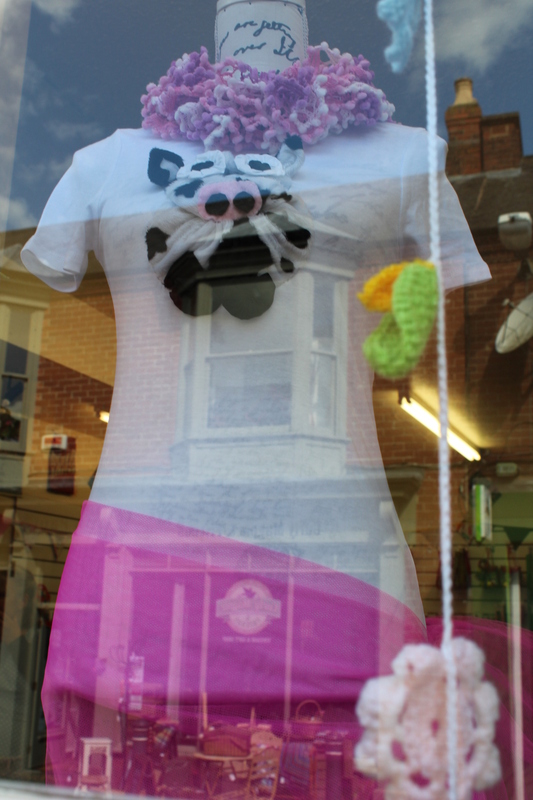 I’ve got a fantastic new summer window display but I cannot take credit for it. 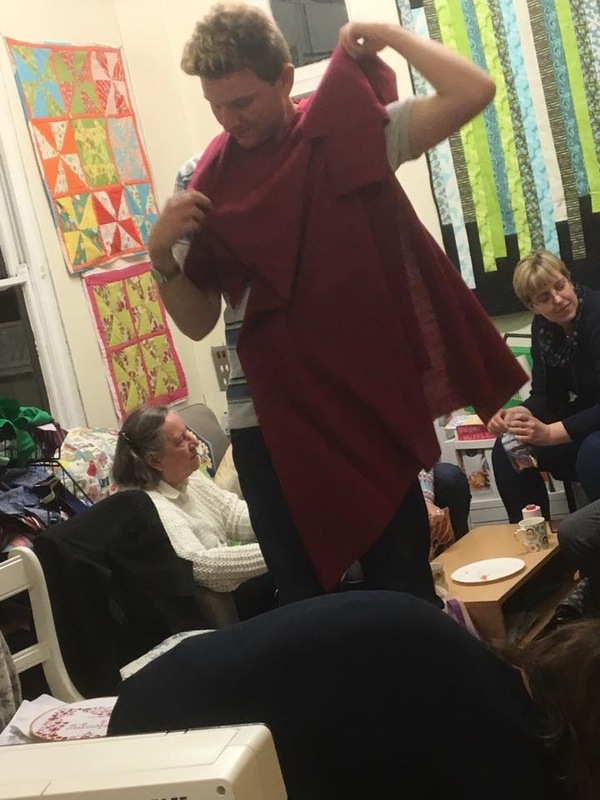 A big thank you to my friends Rachel, Lynette, Darren and my mum. 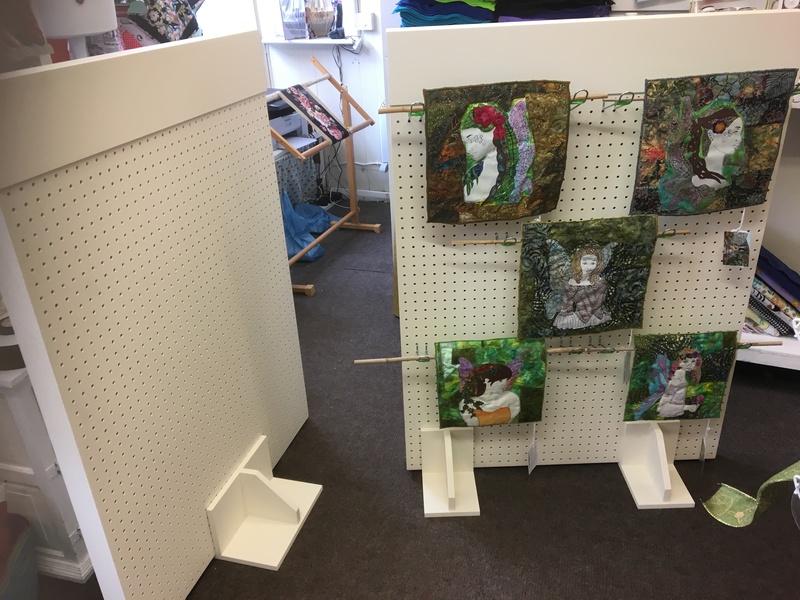 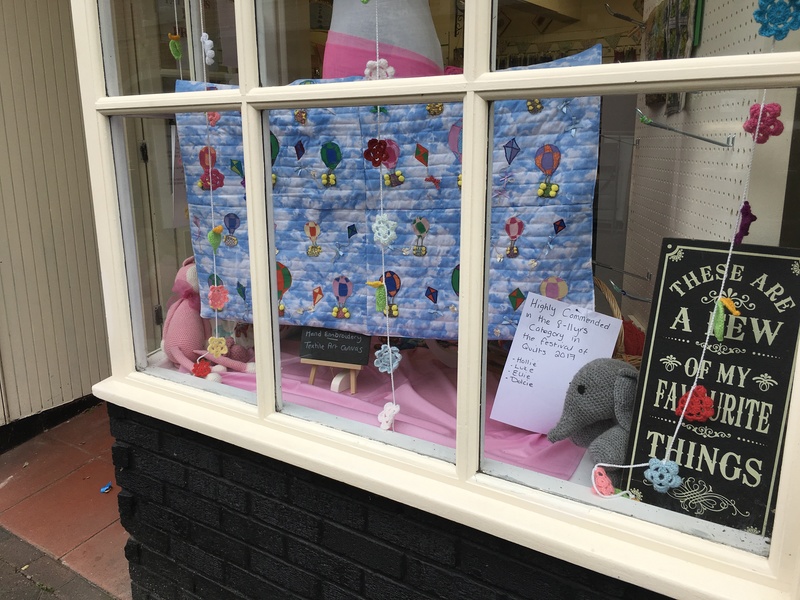 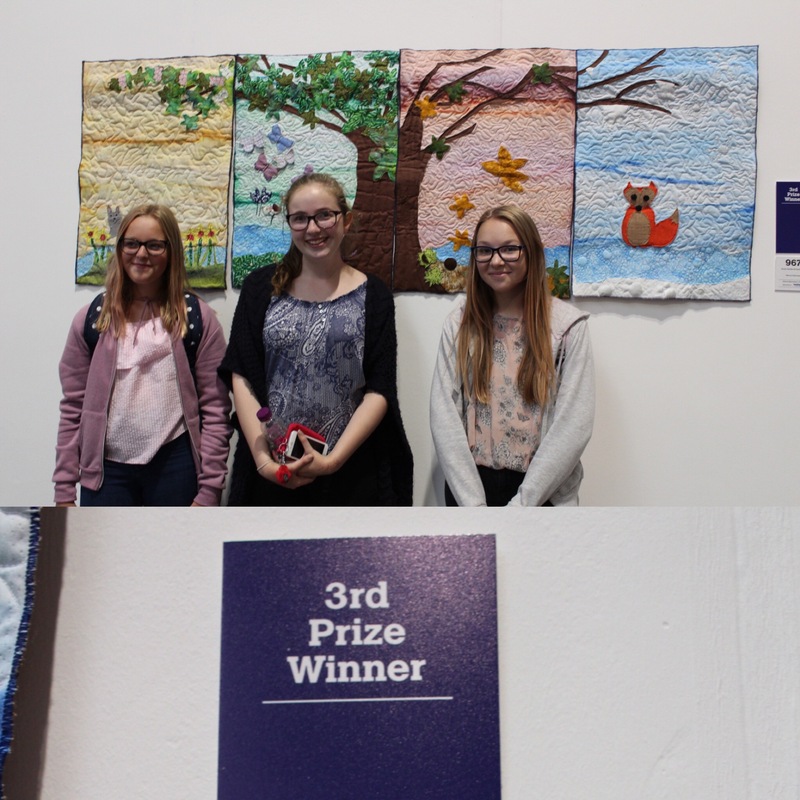 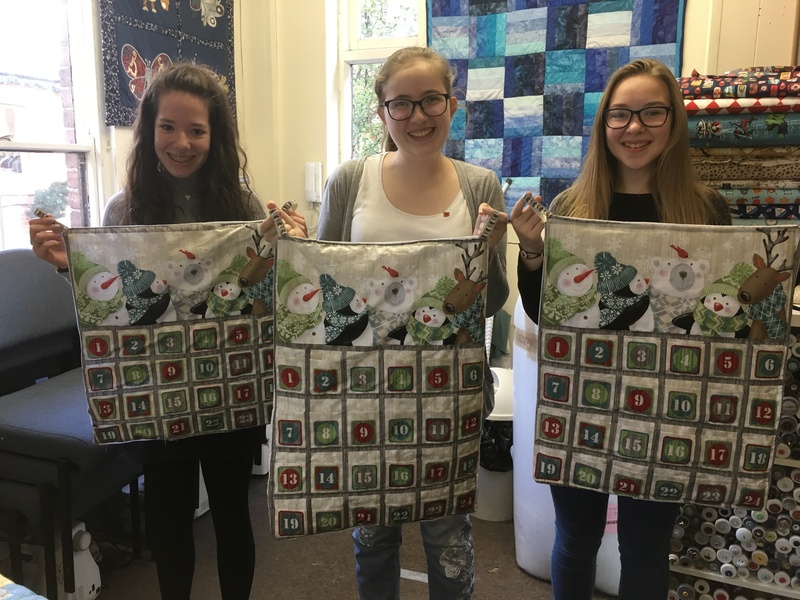 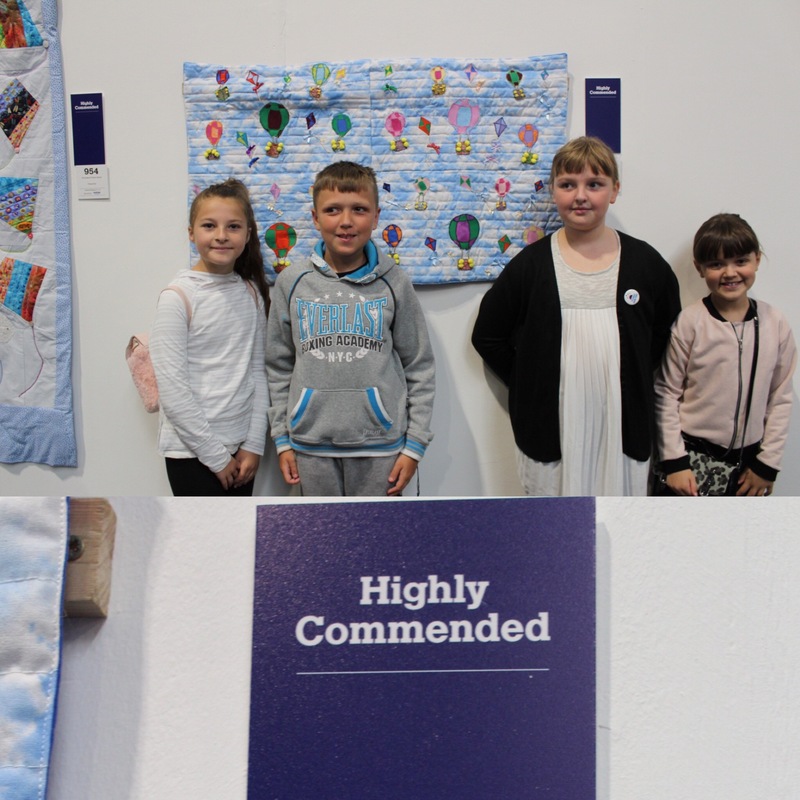 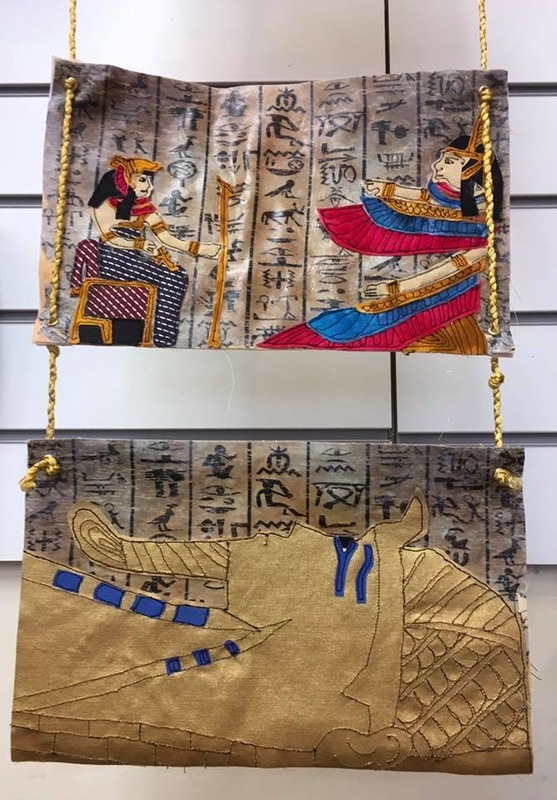 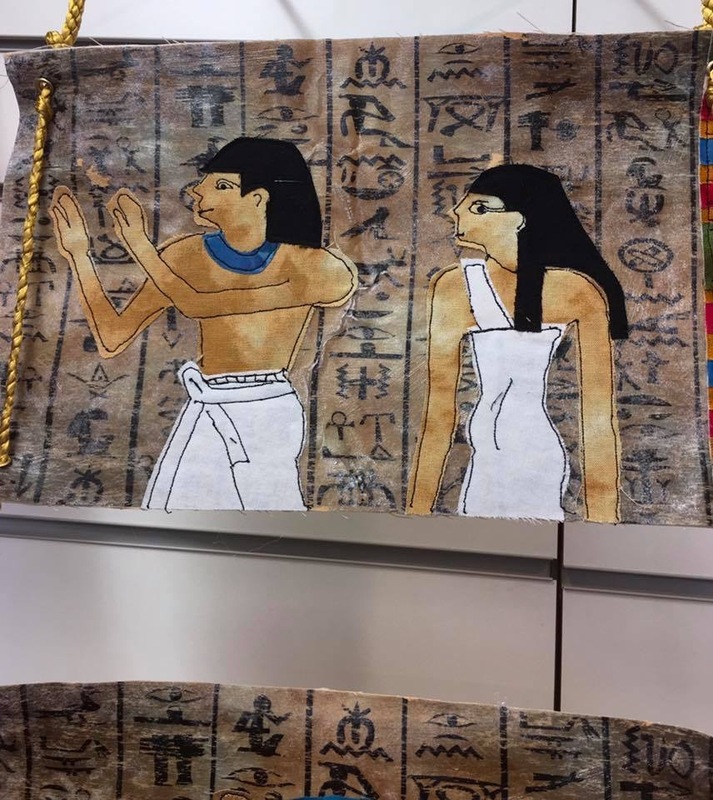 Also a big thank you to my stitchers Mia, Molly and Hollie who took time out of their day to help and design the display ….. 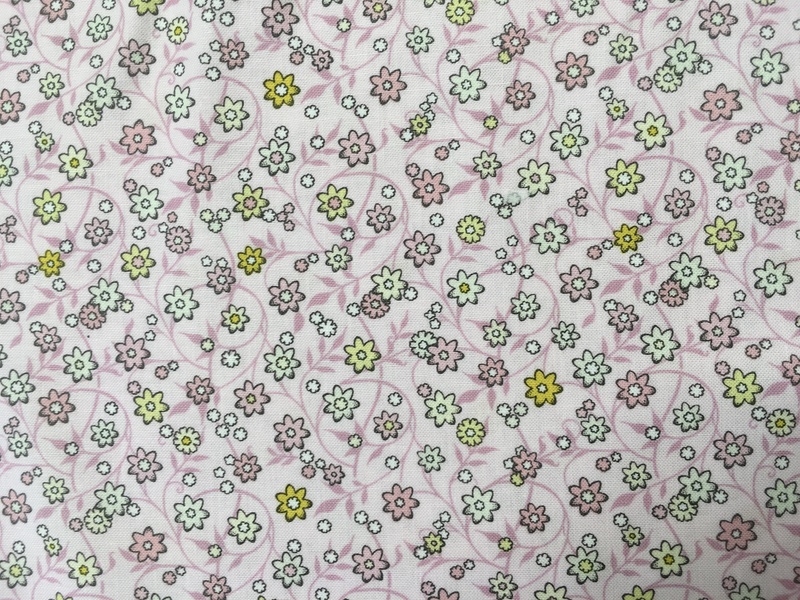 Thank you for reading and supporting me, means the world to me.